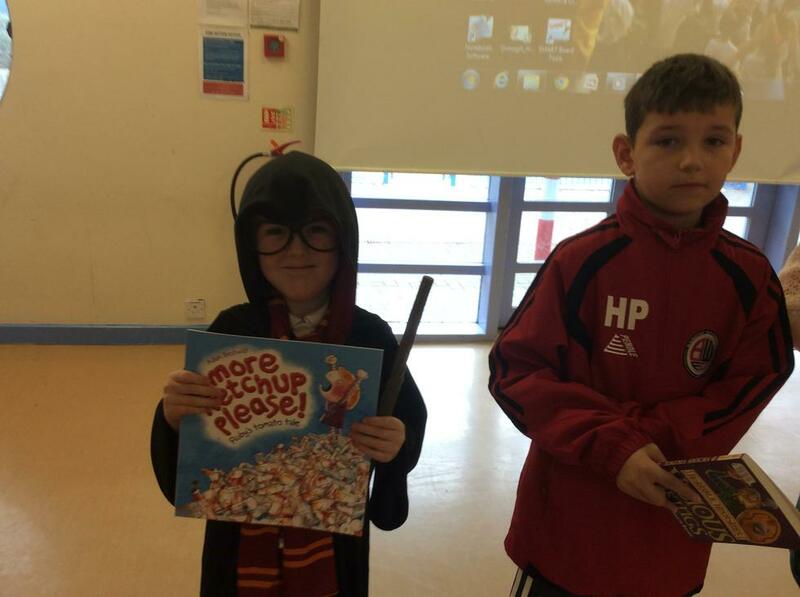 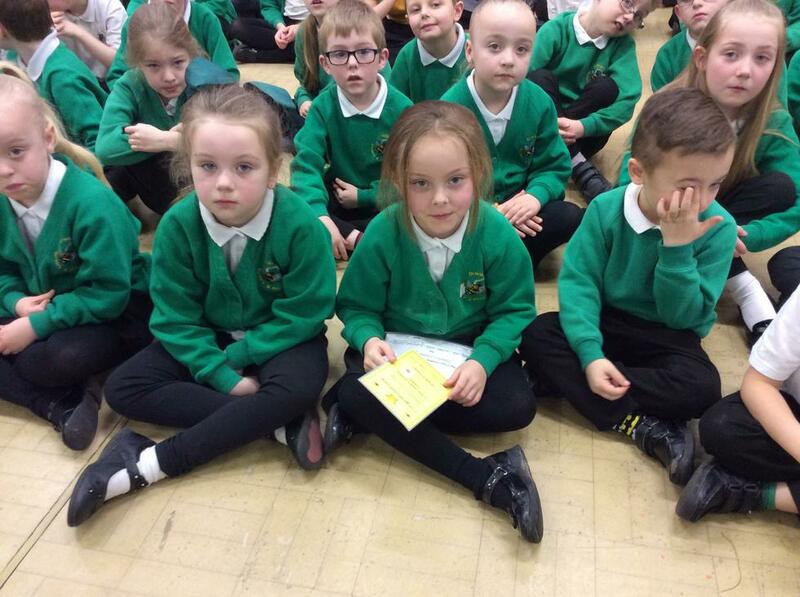 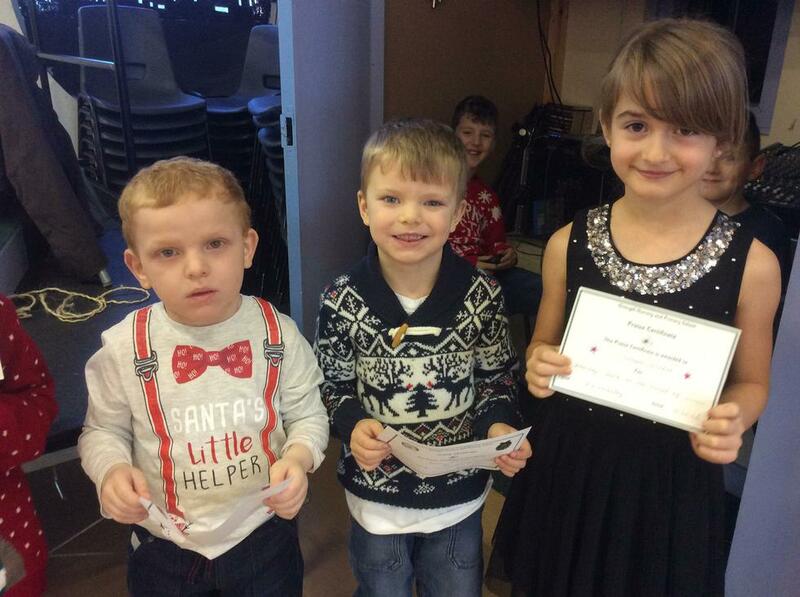 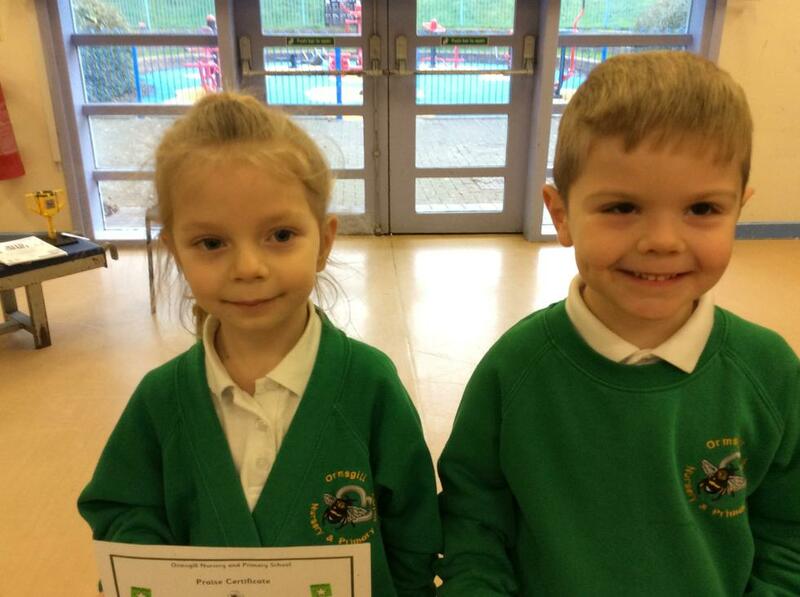 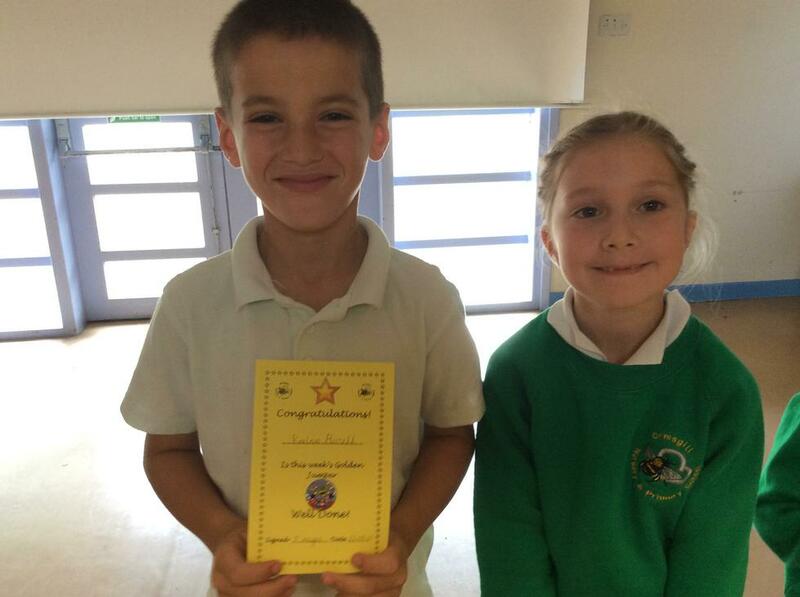 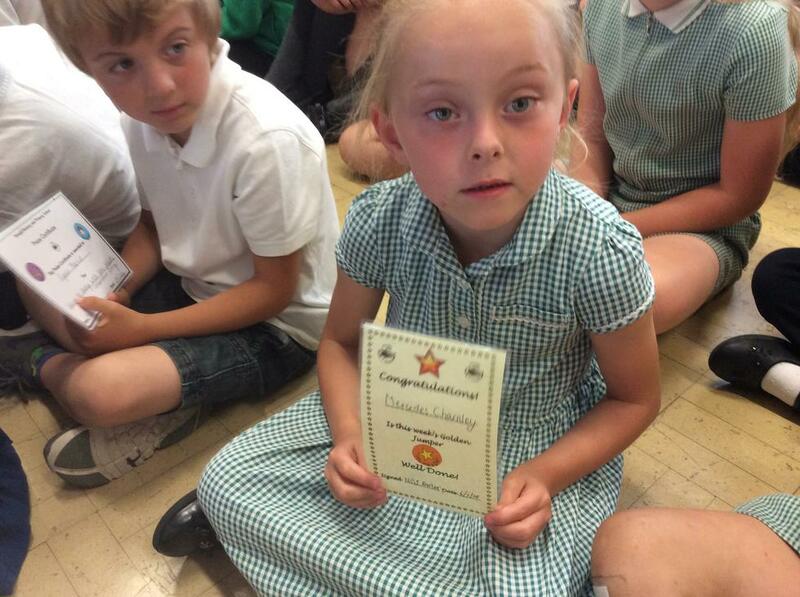 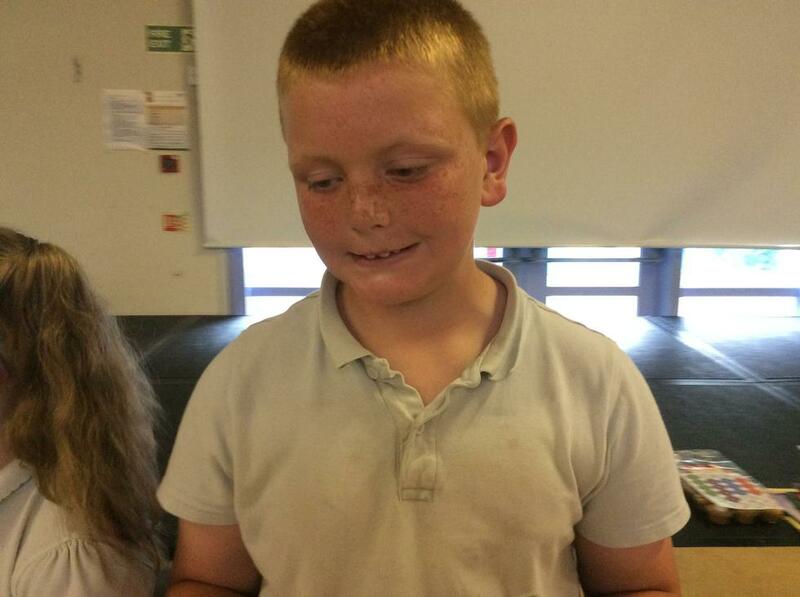 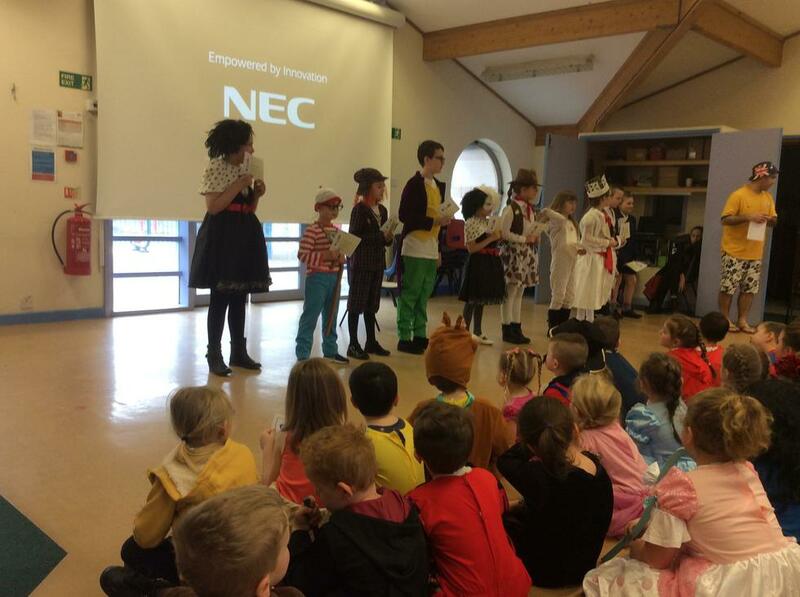 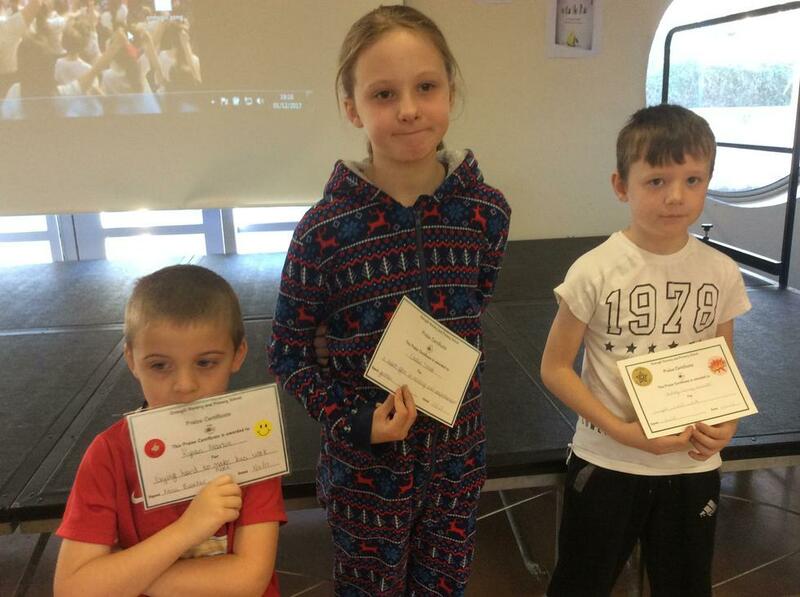 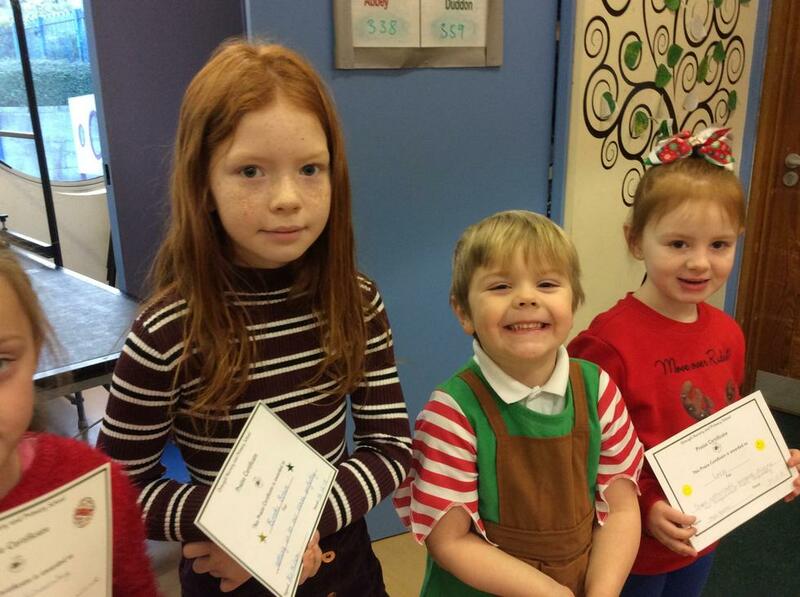 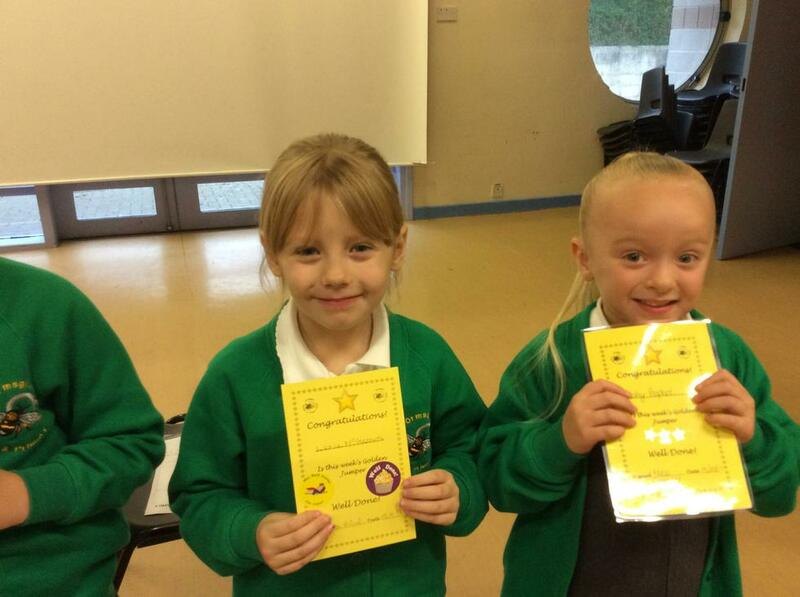 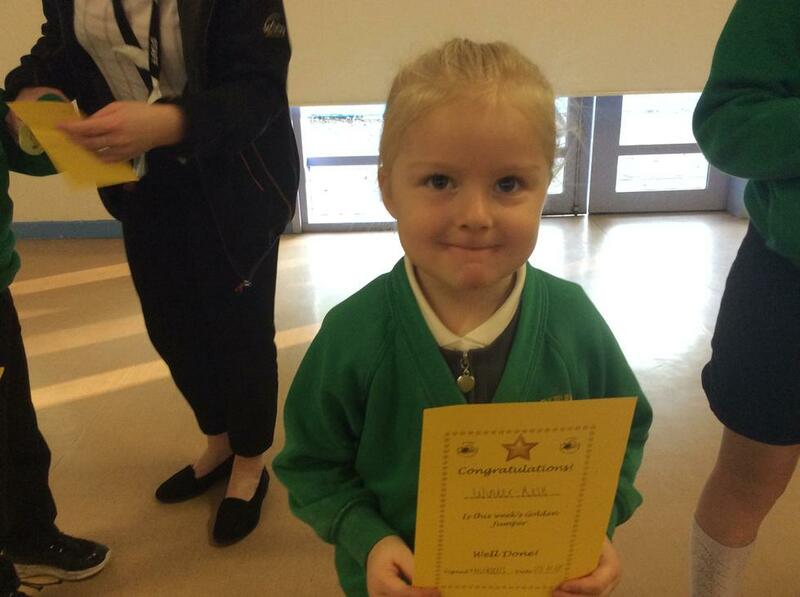 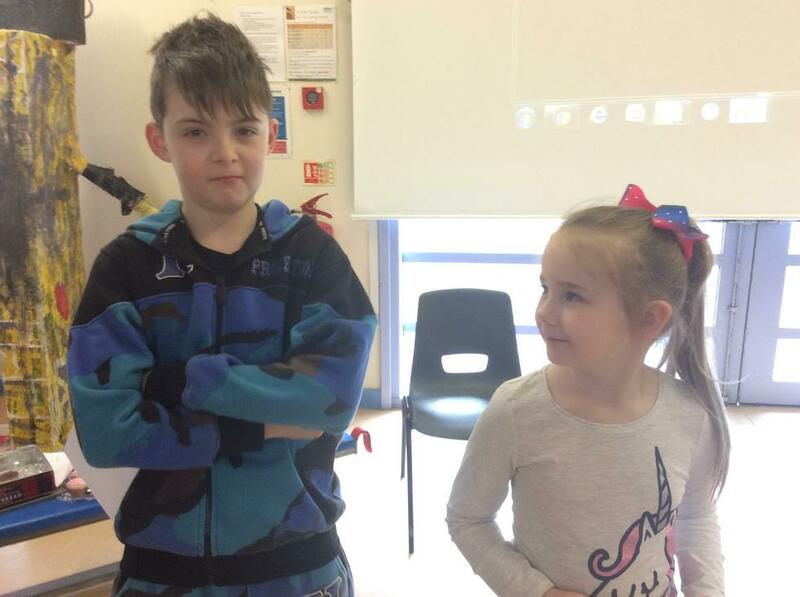 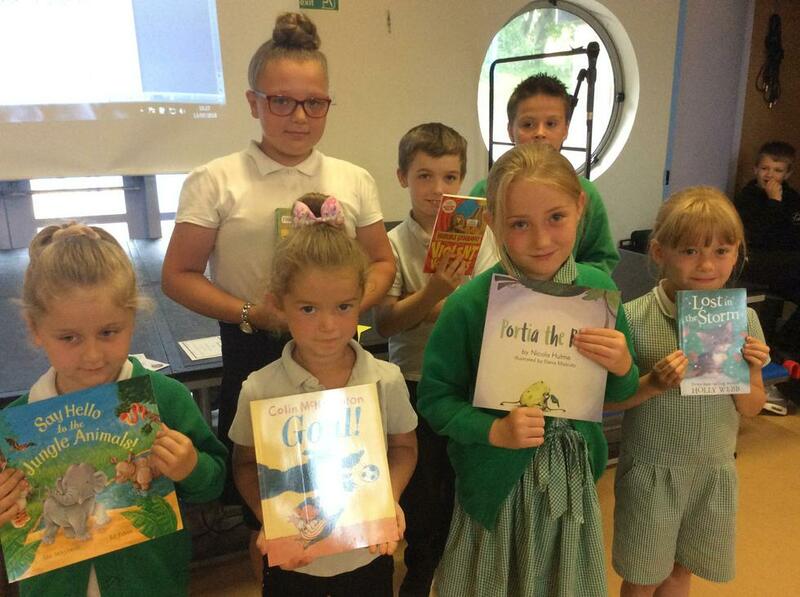 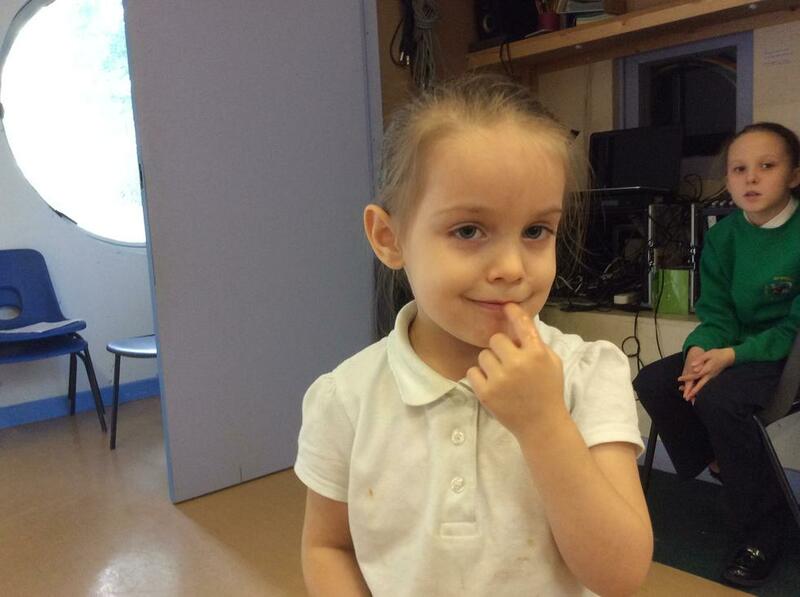 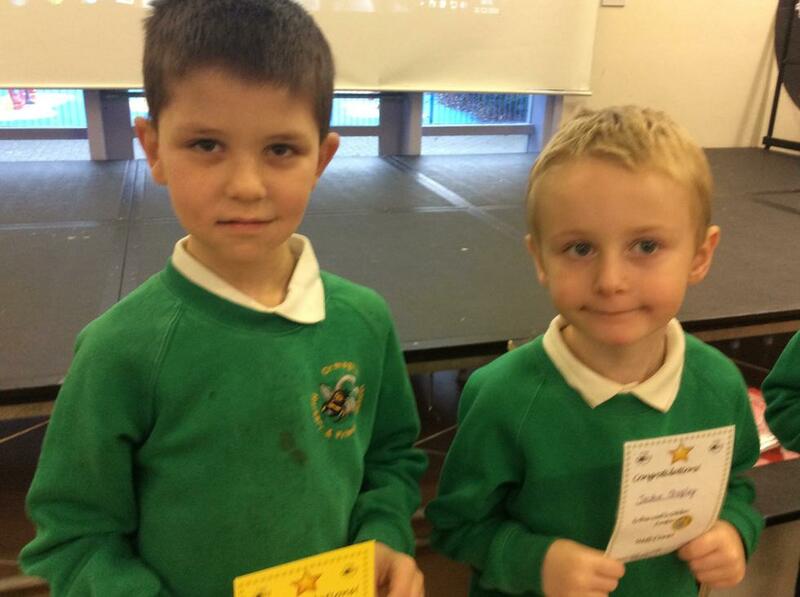 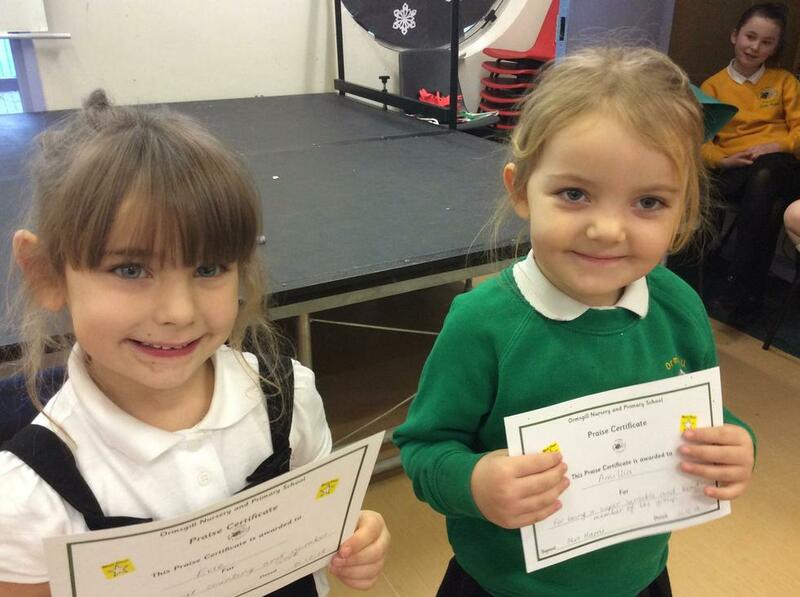 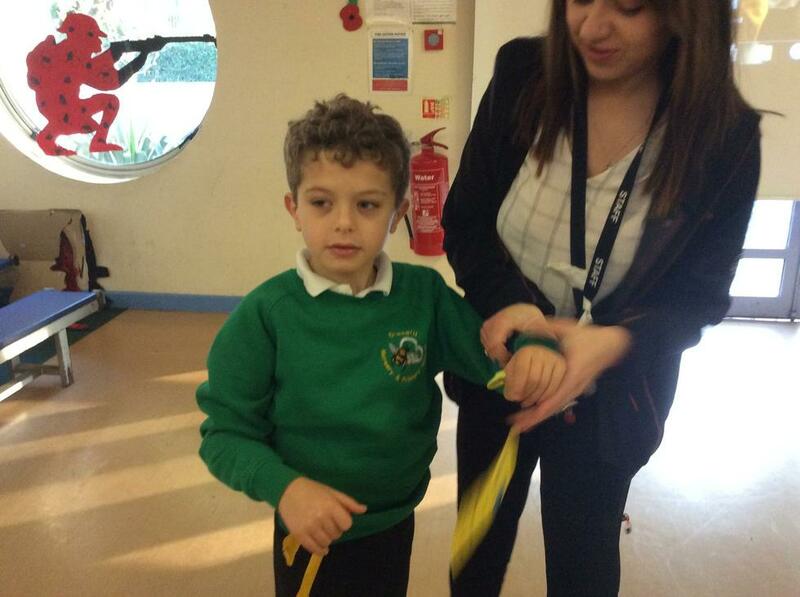 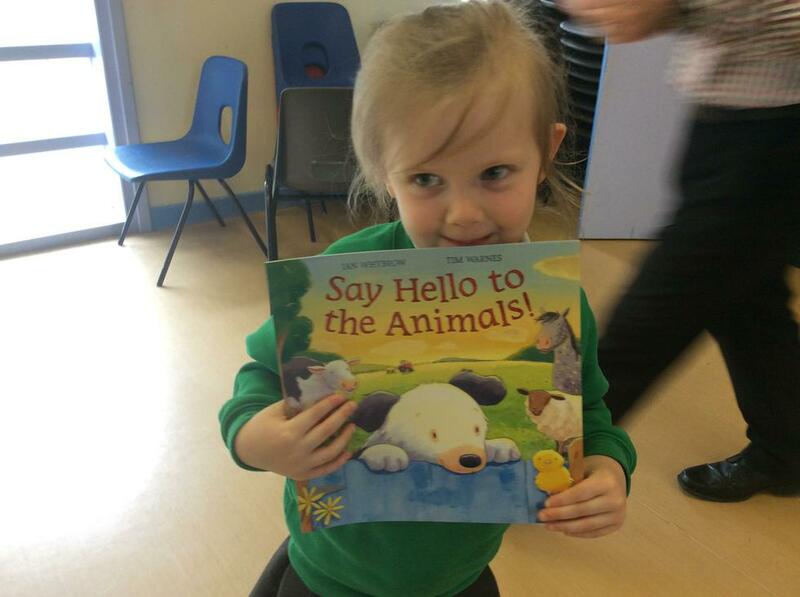 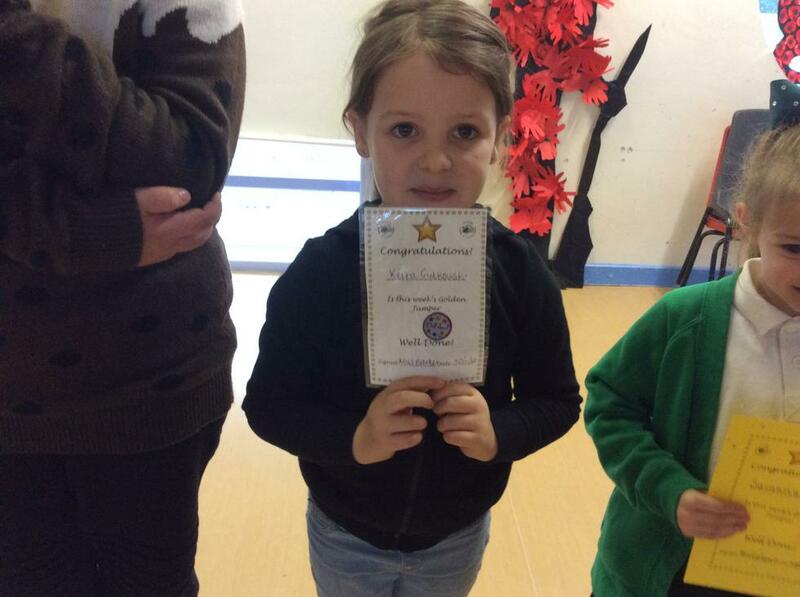 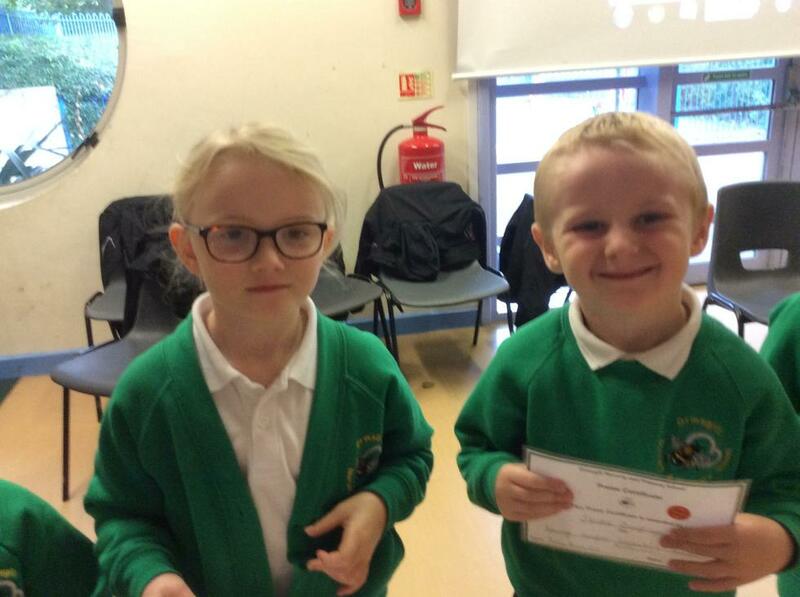 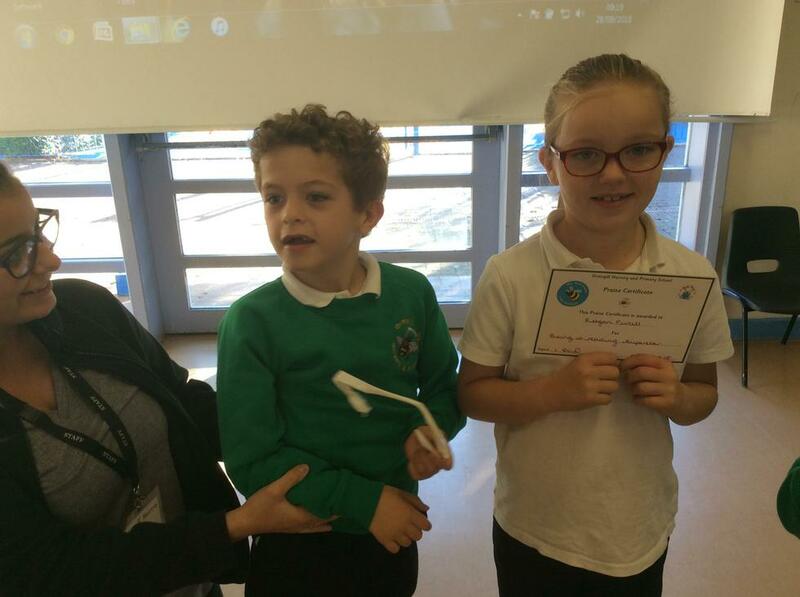 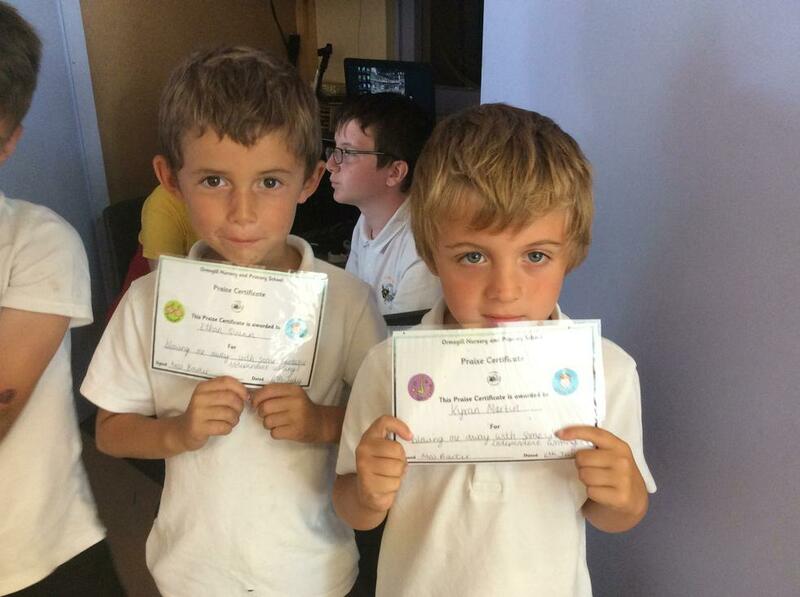 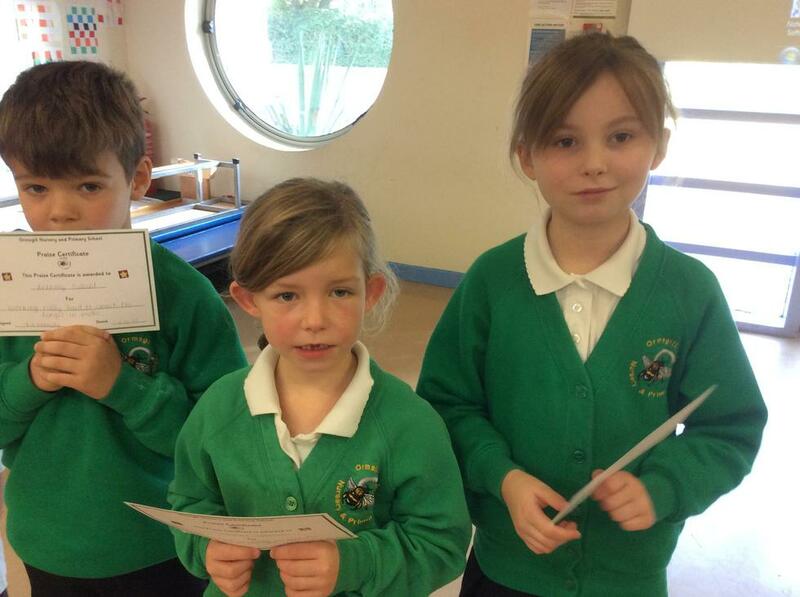 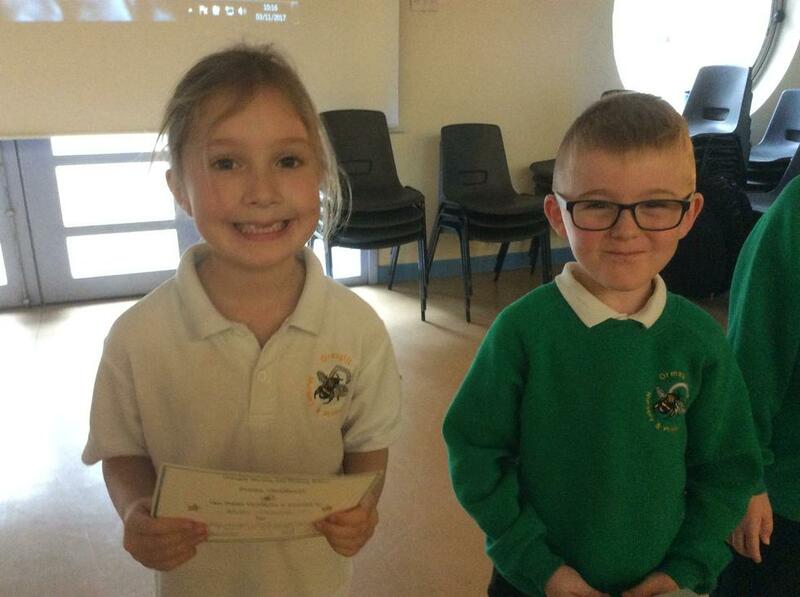 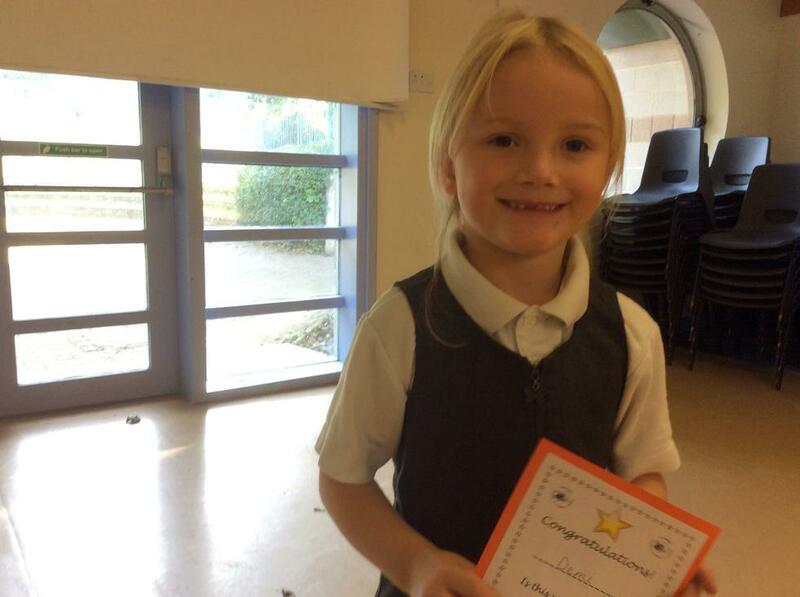 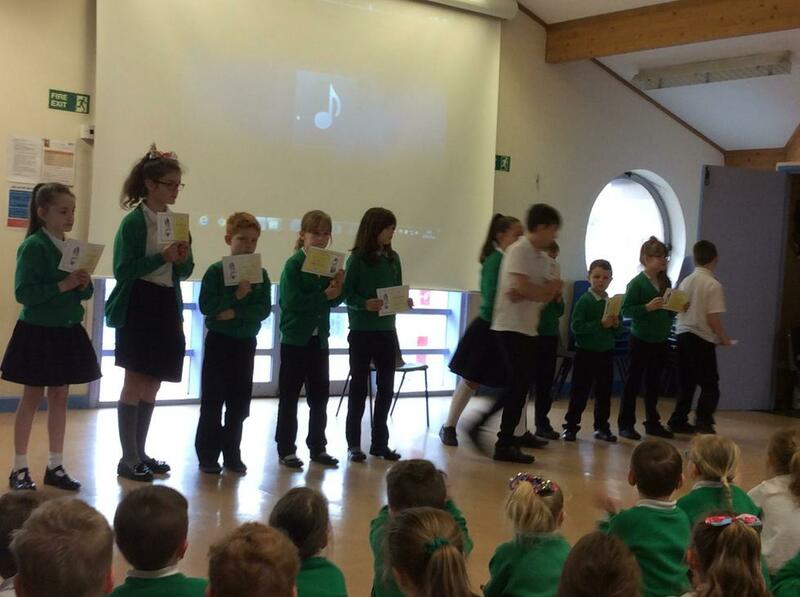 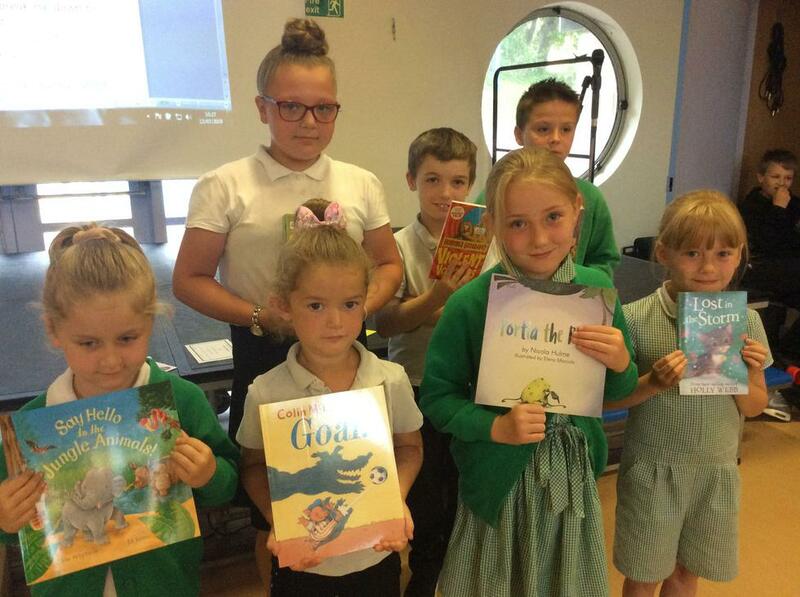 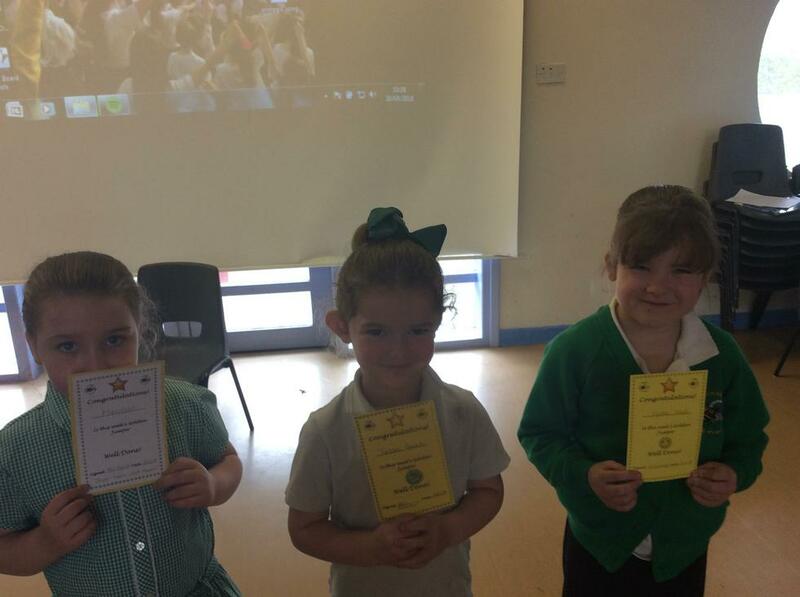 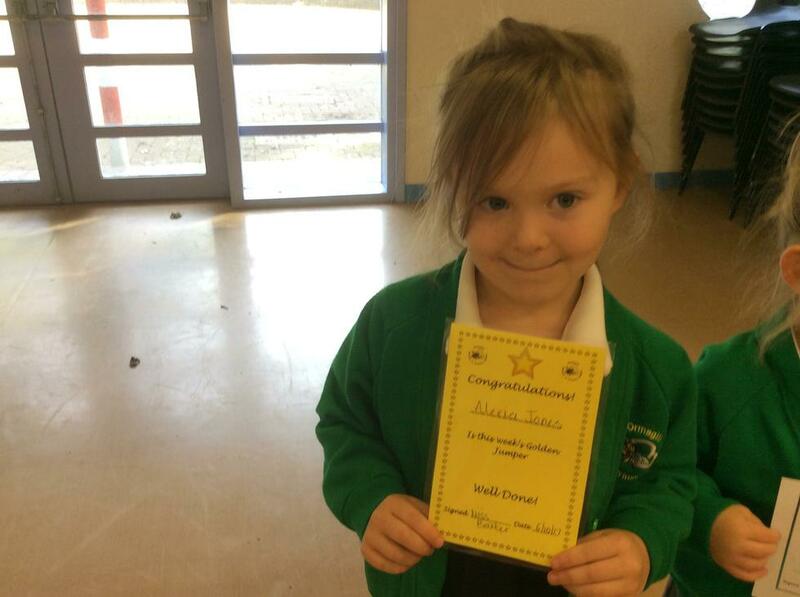 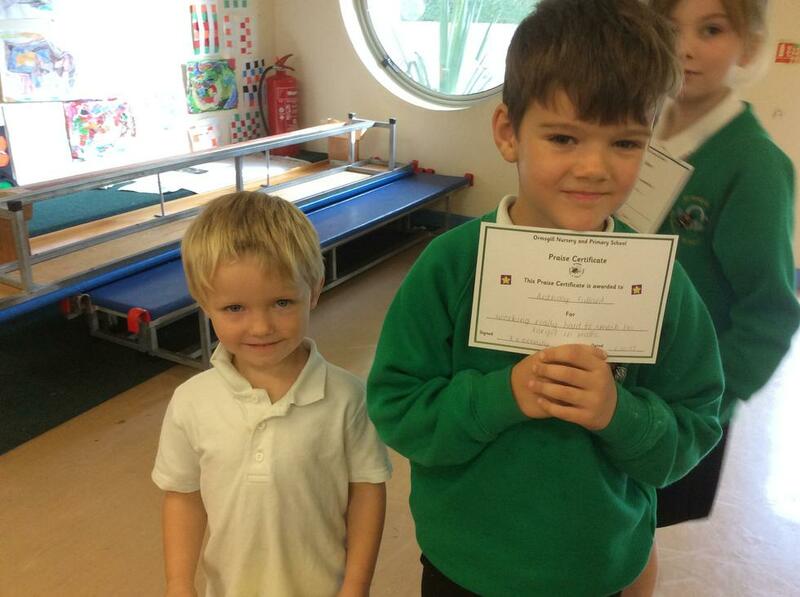 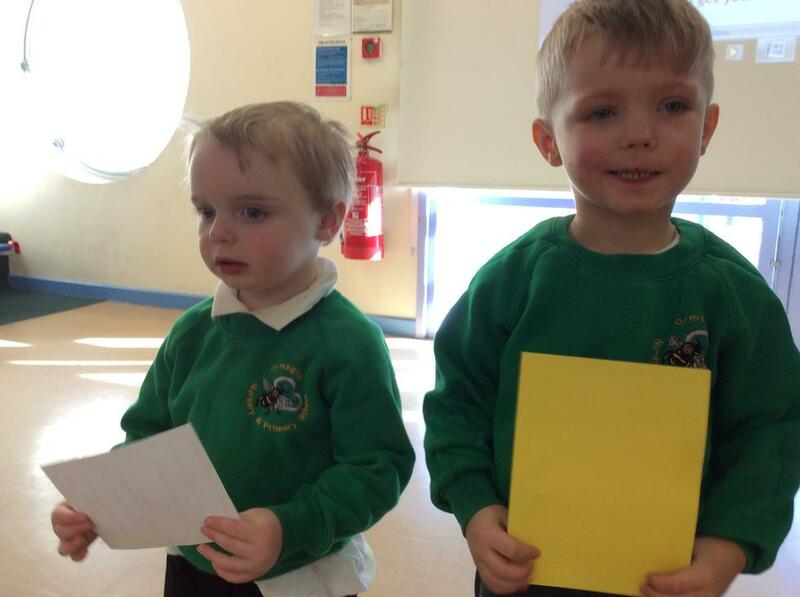 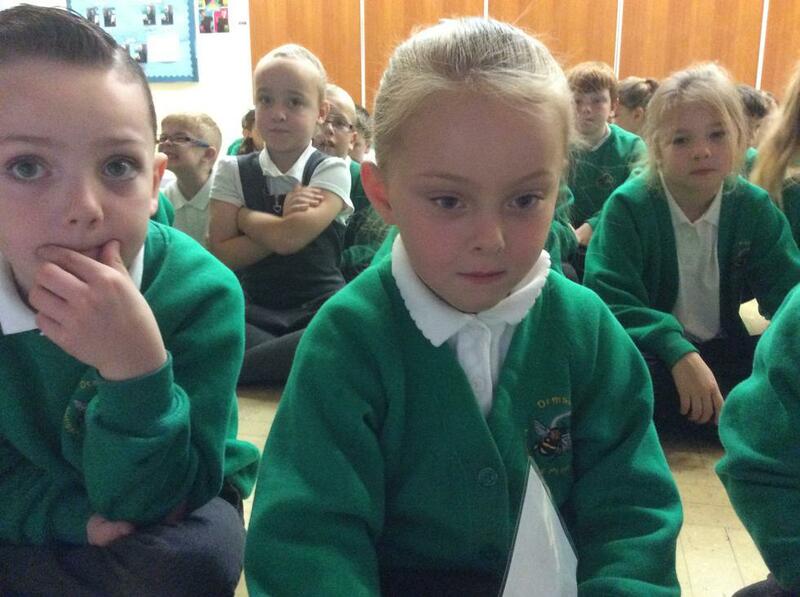 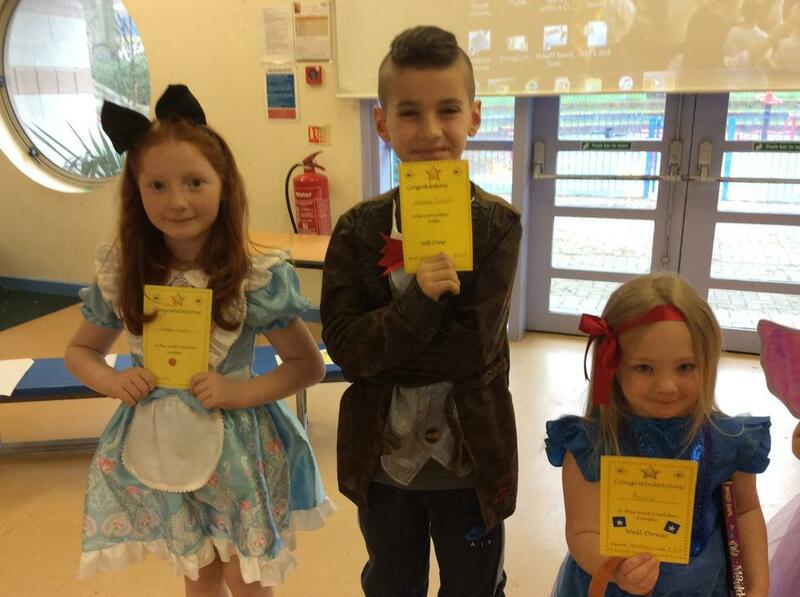 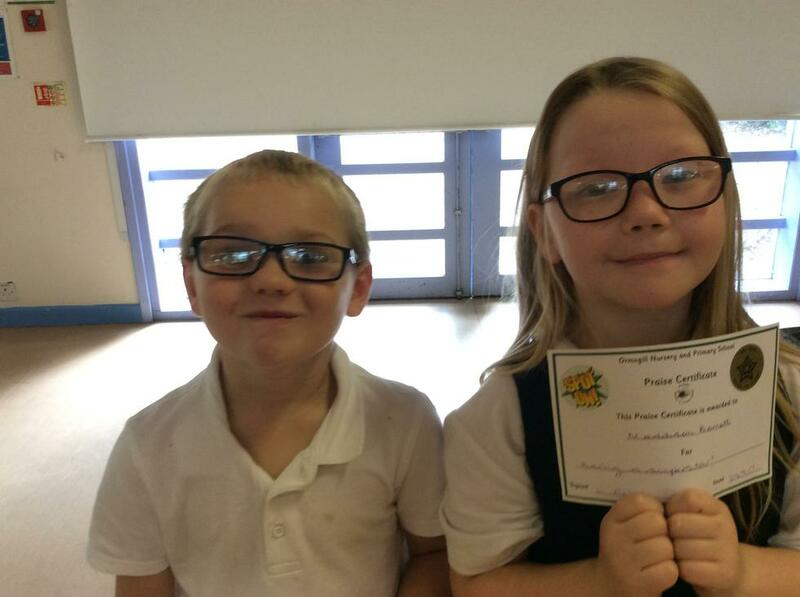 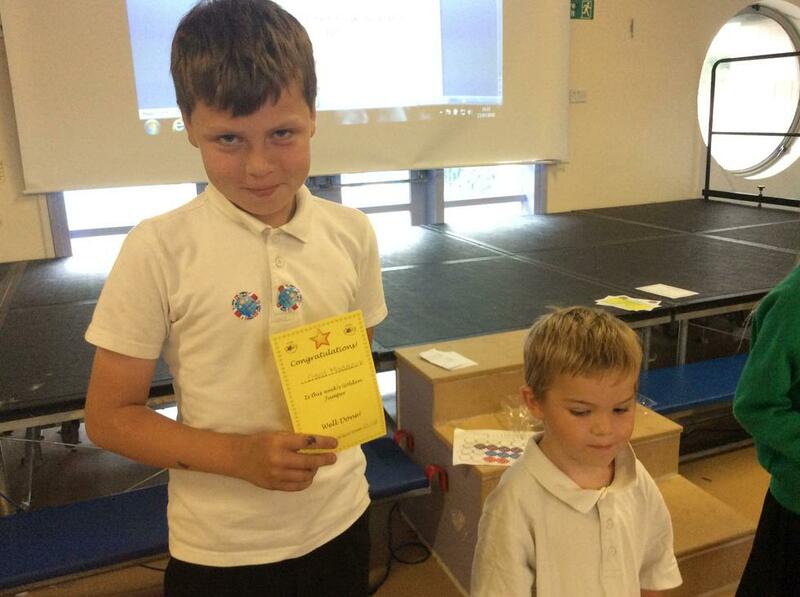 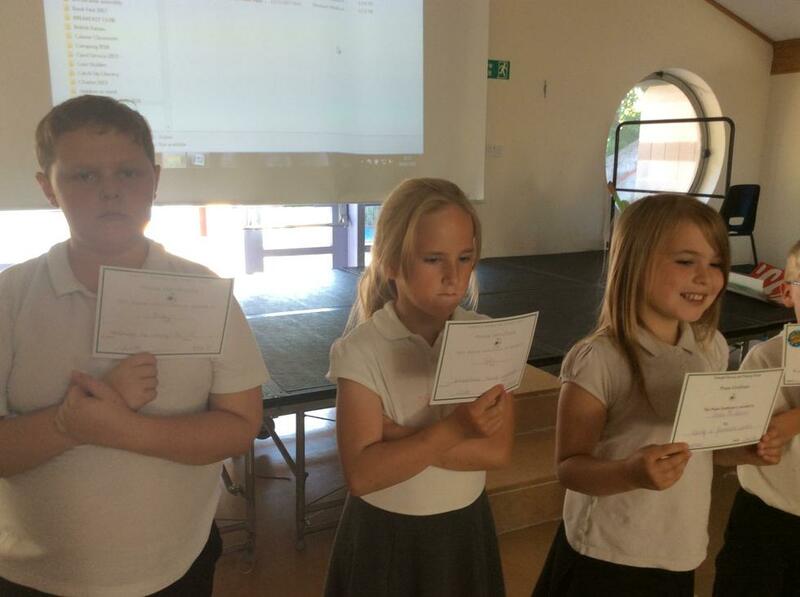 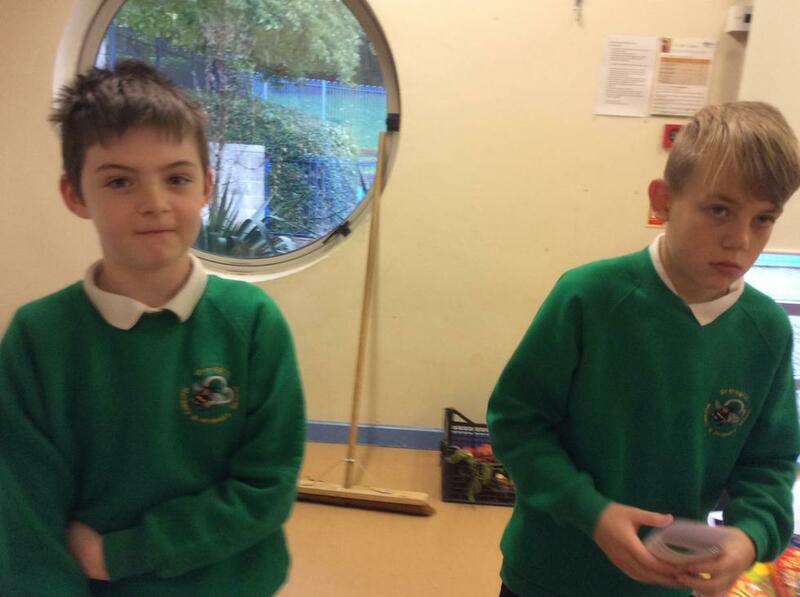 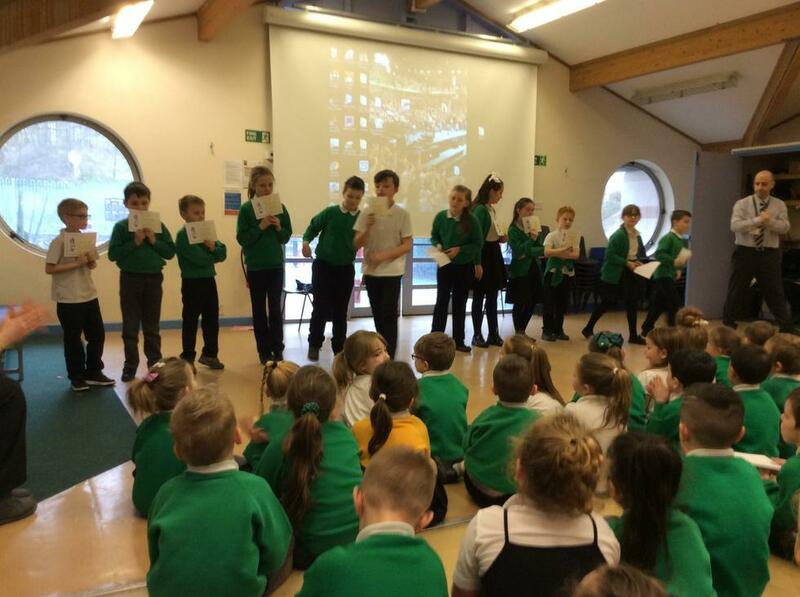 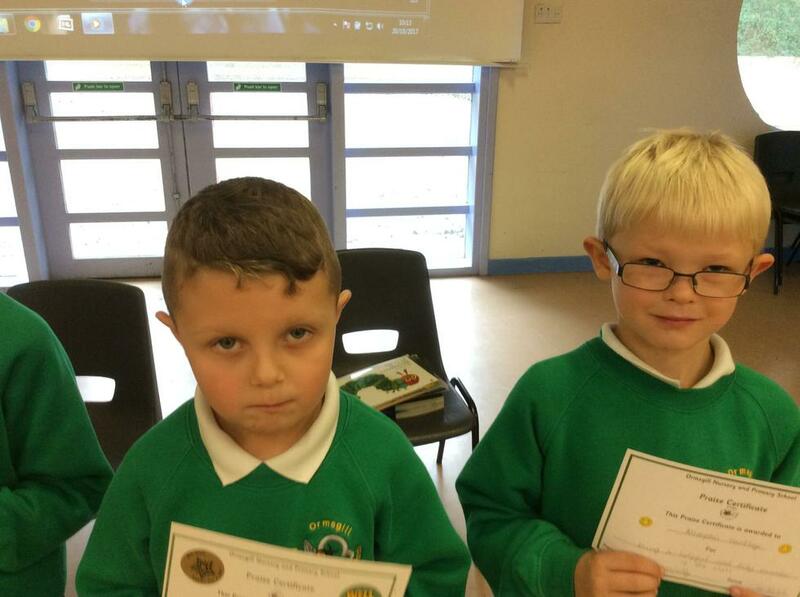 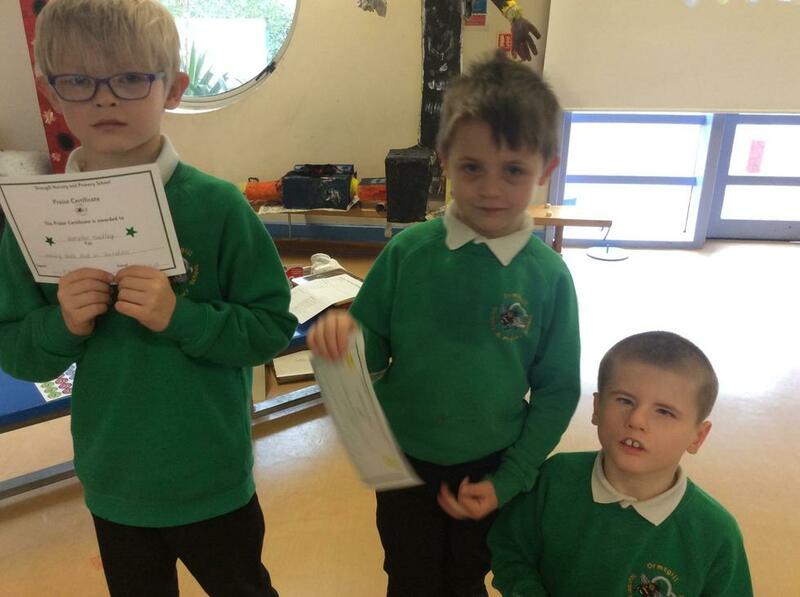 Each Friday, the whole school comes together to celebrate the hard work of our children. 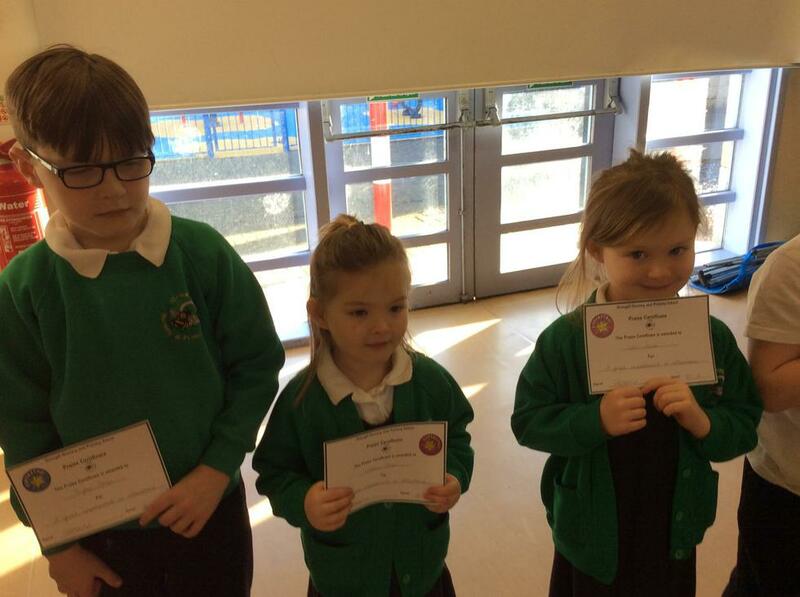 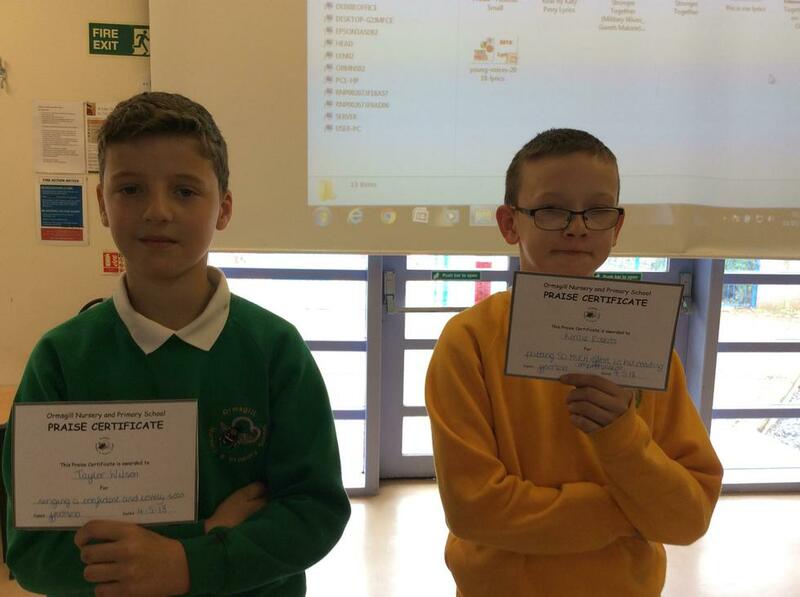 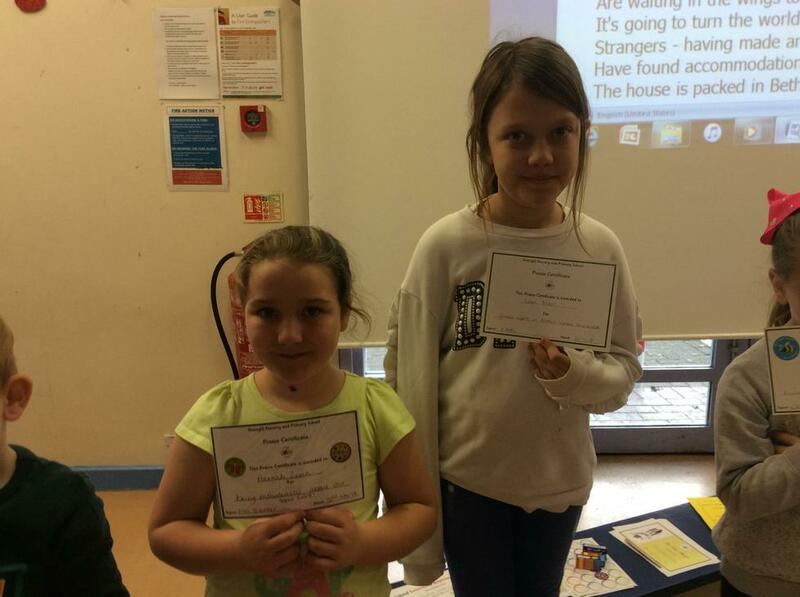 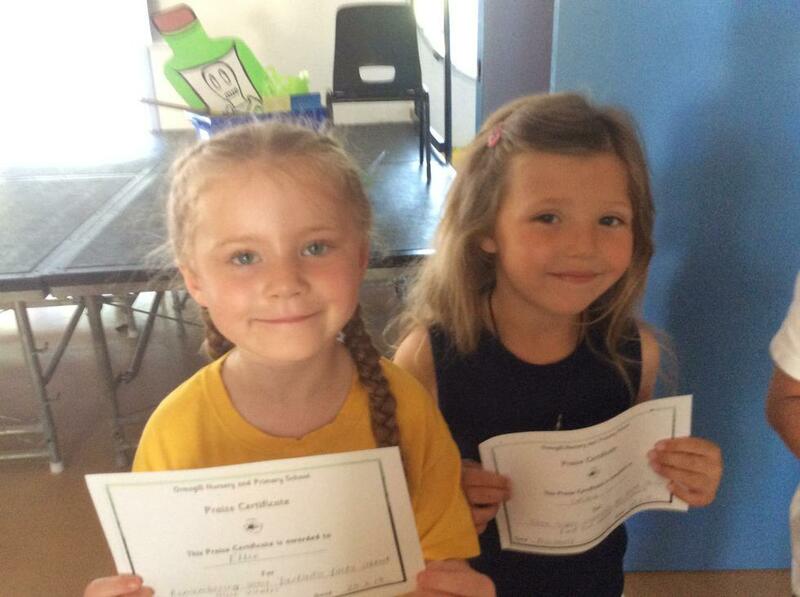 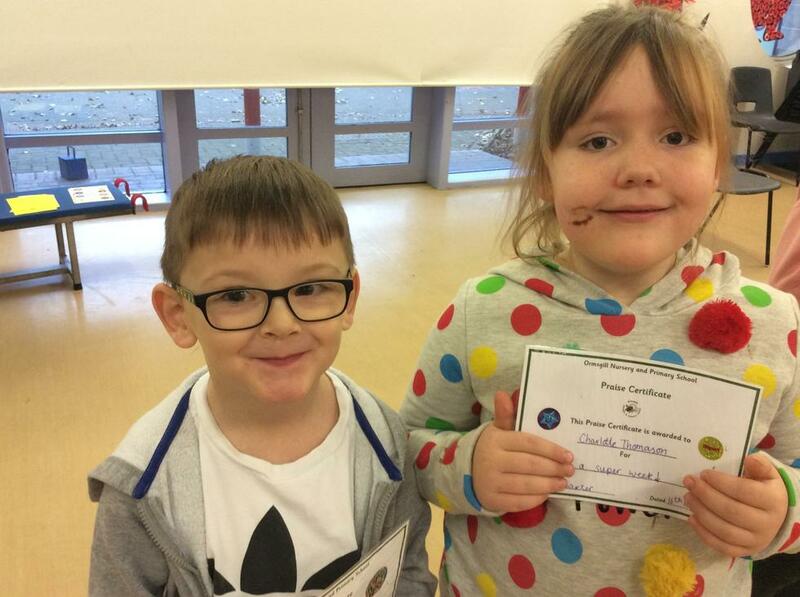 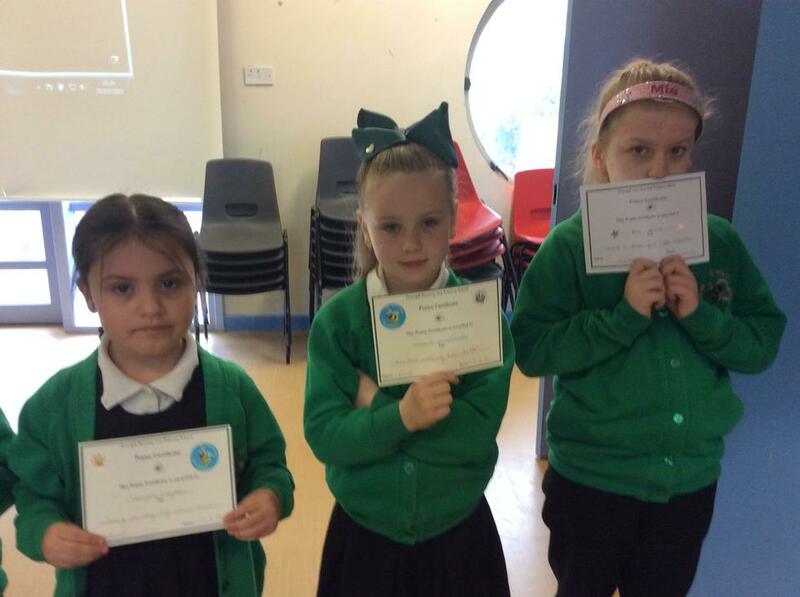 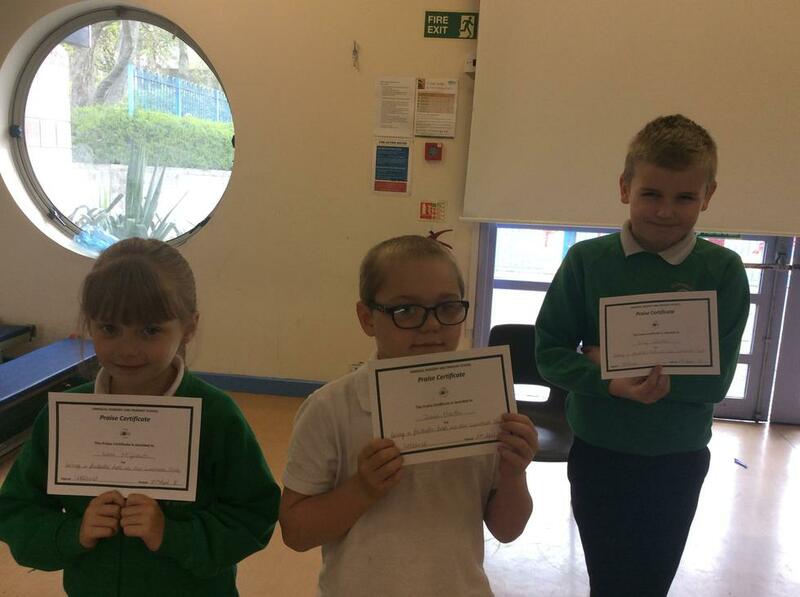 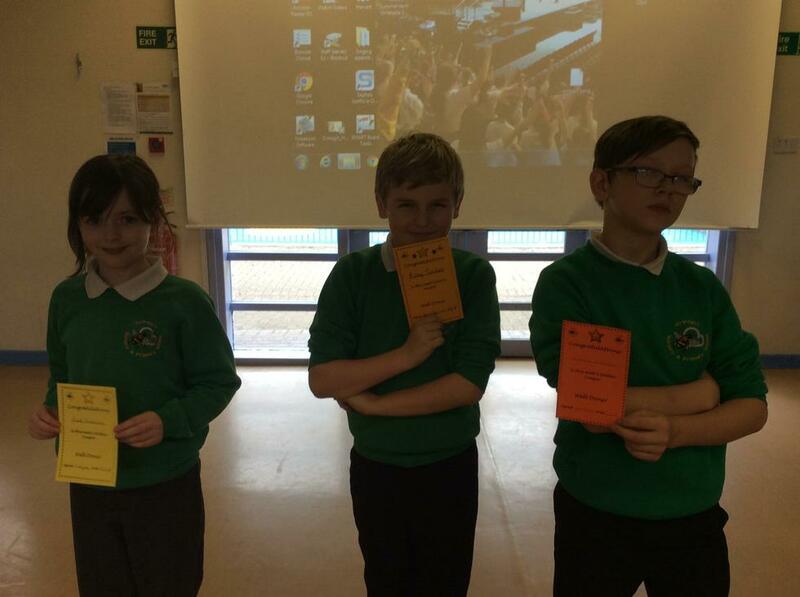 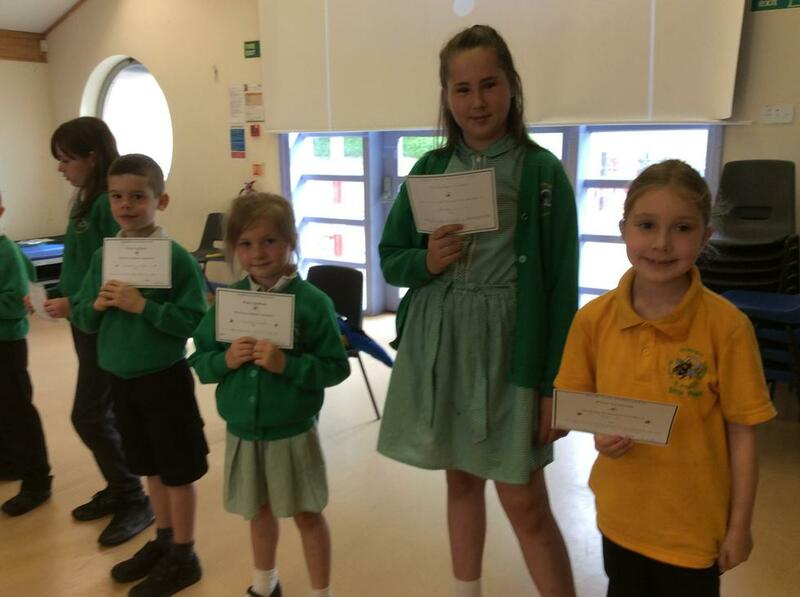 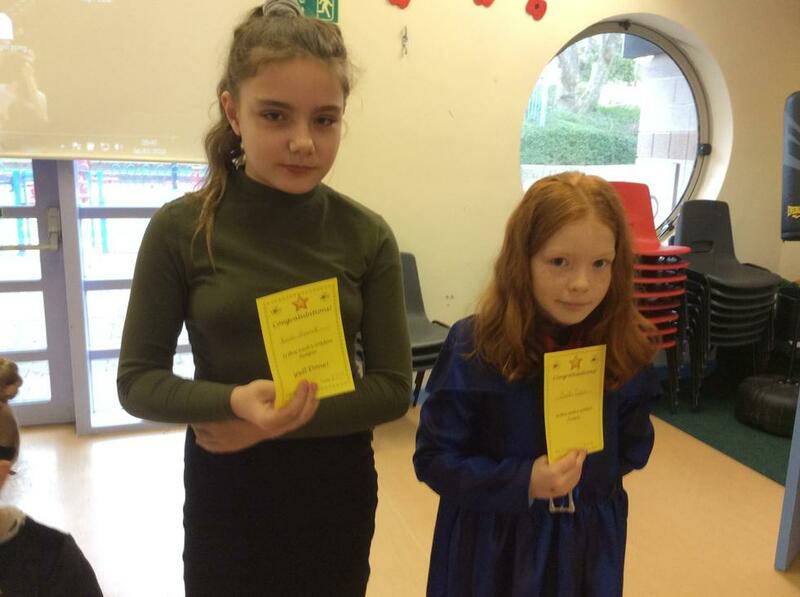 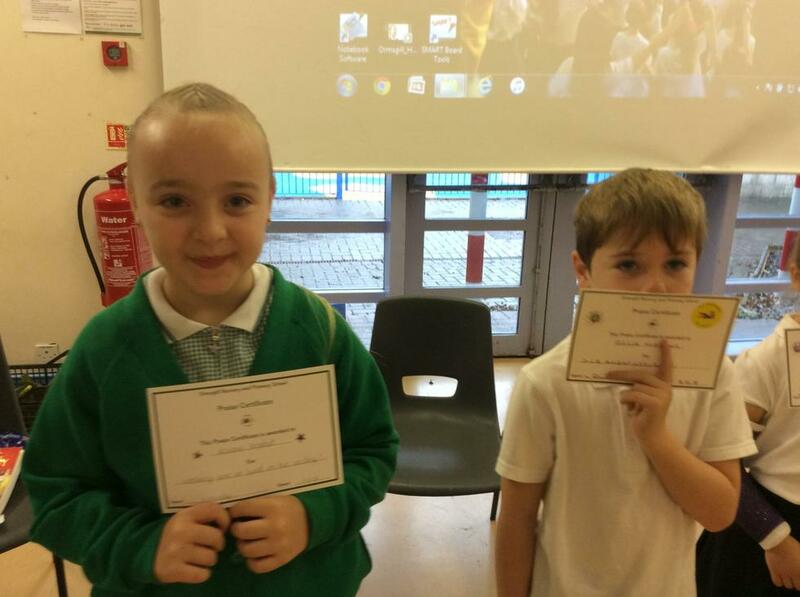 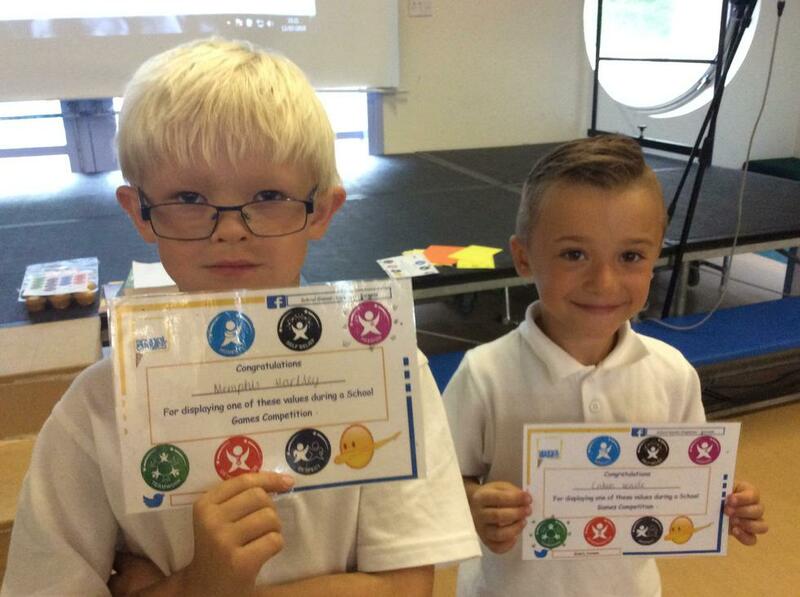 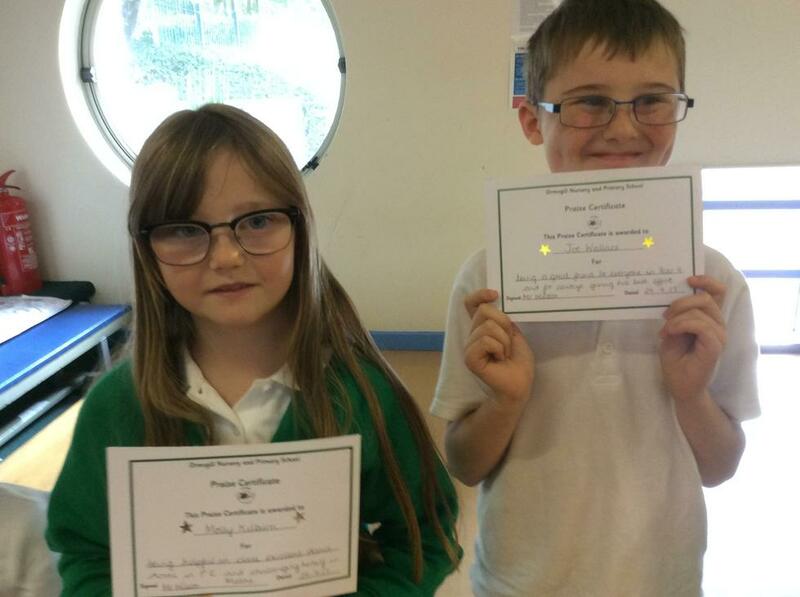 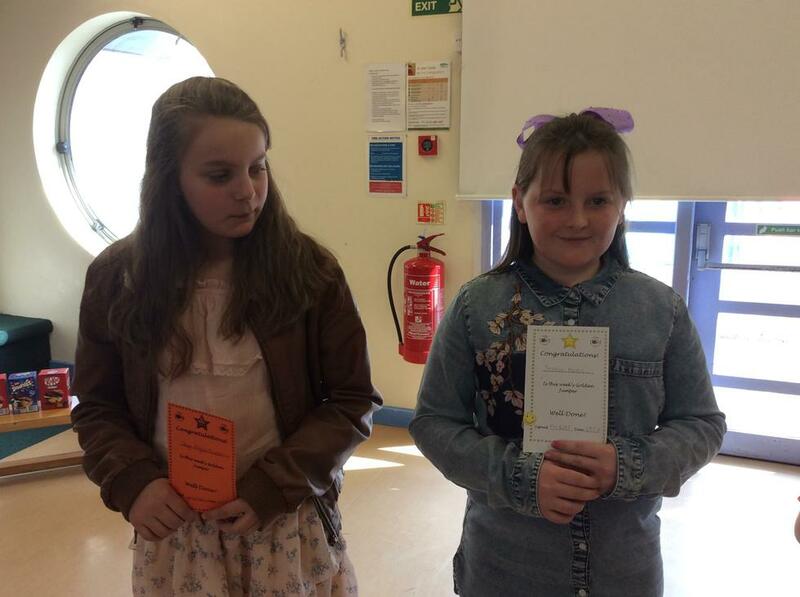 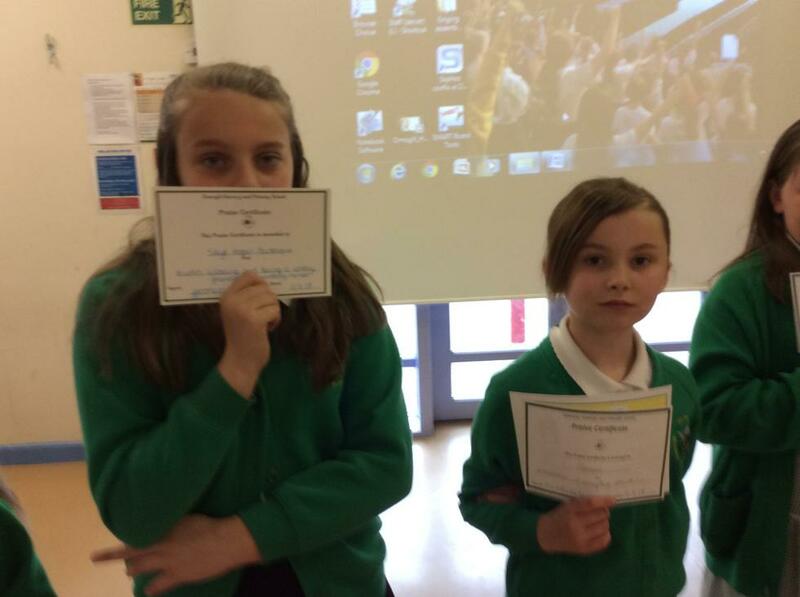 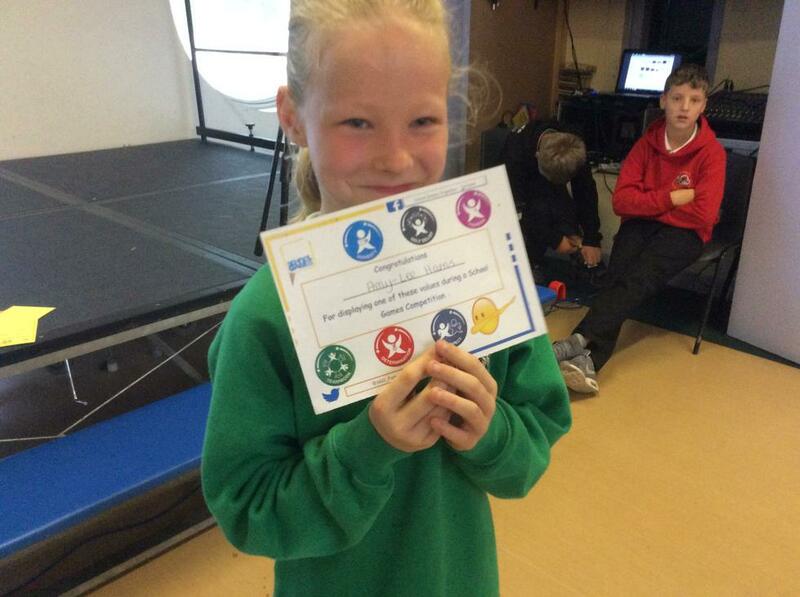 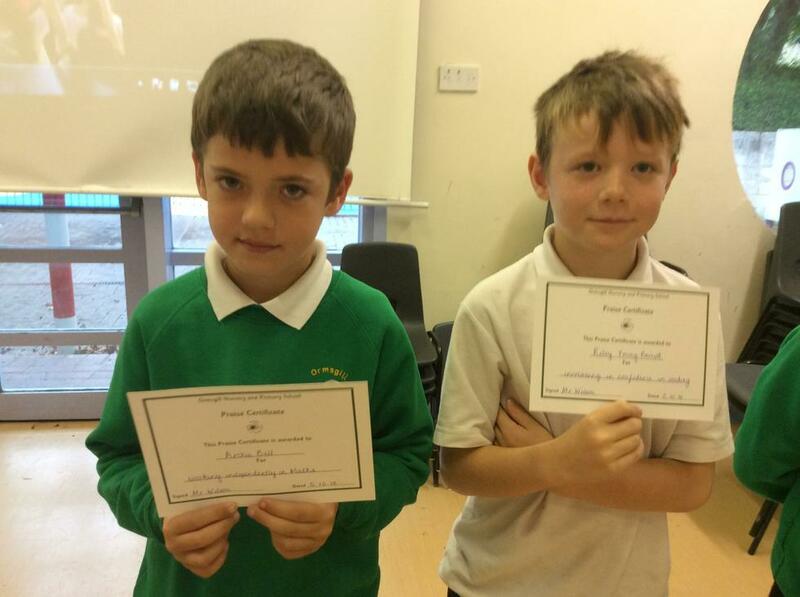 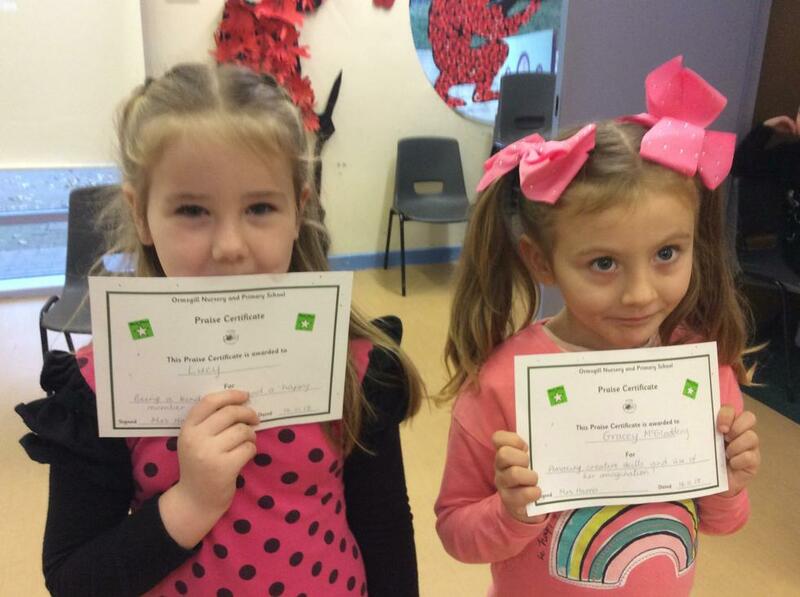 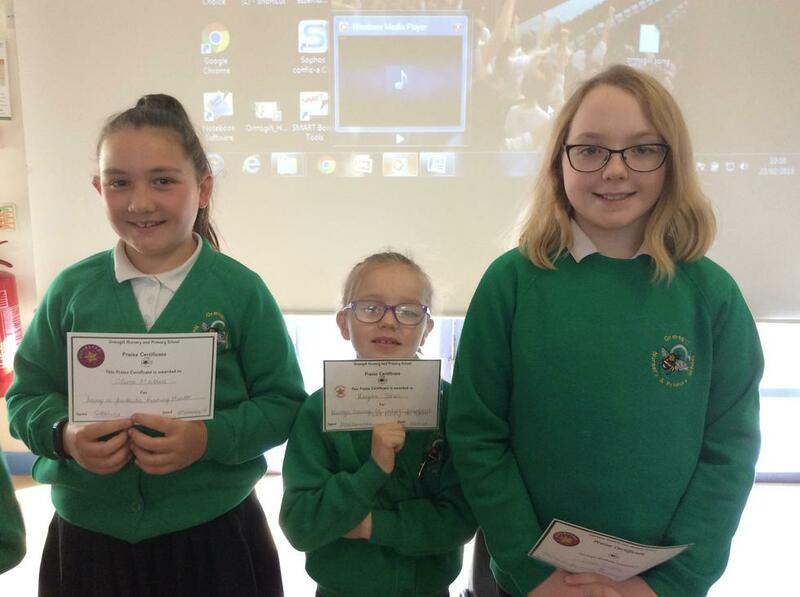 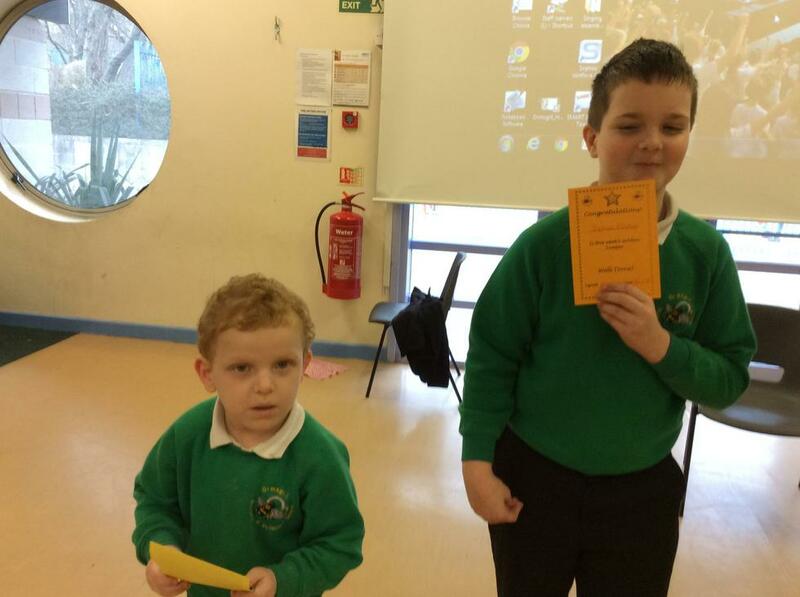 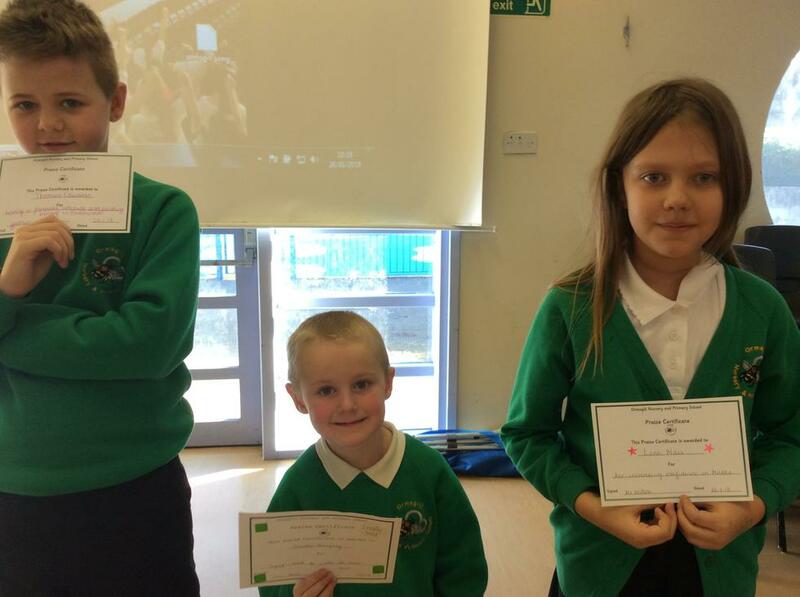 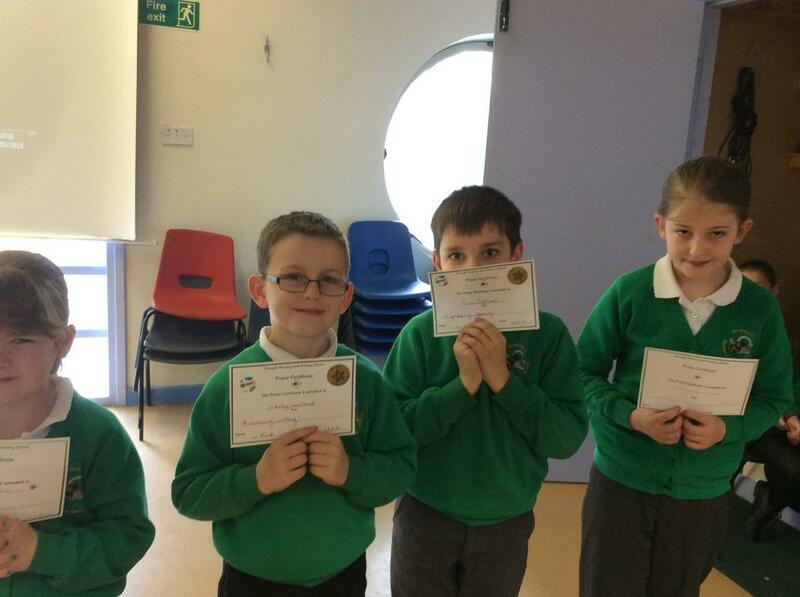 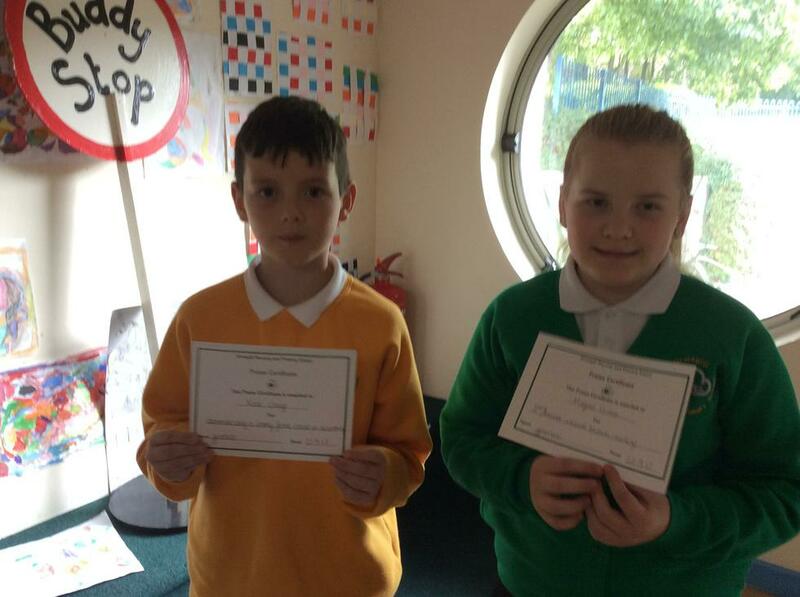 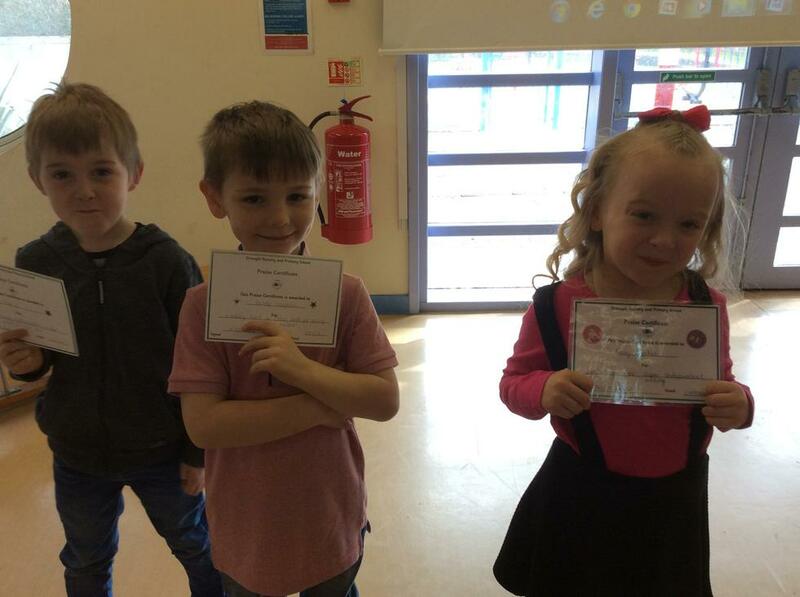 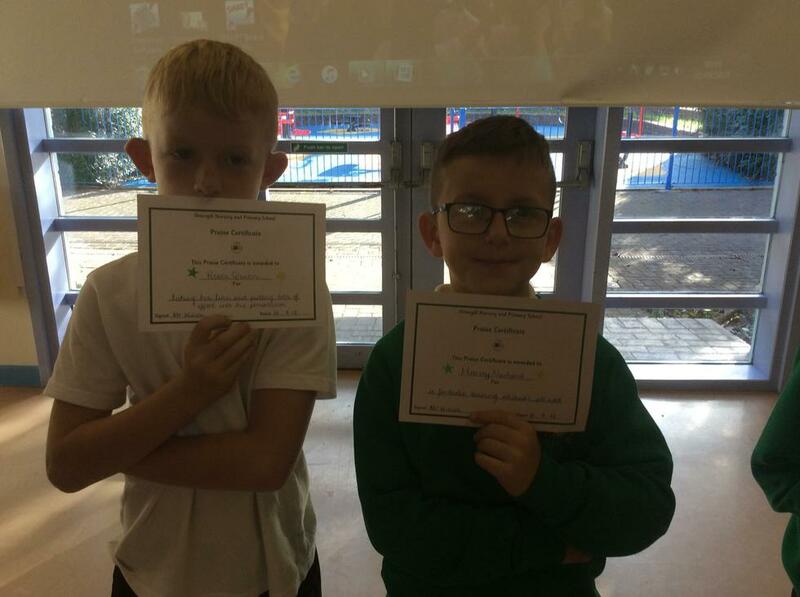 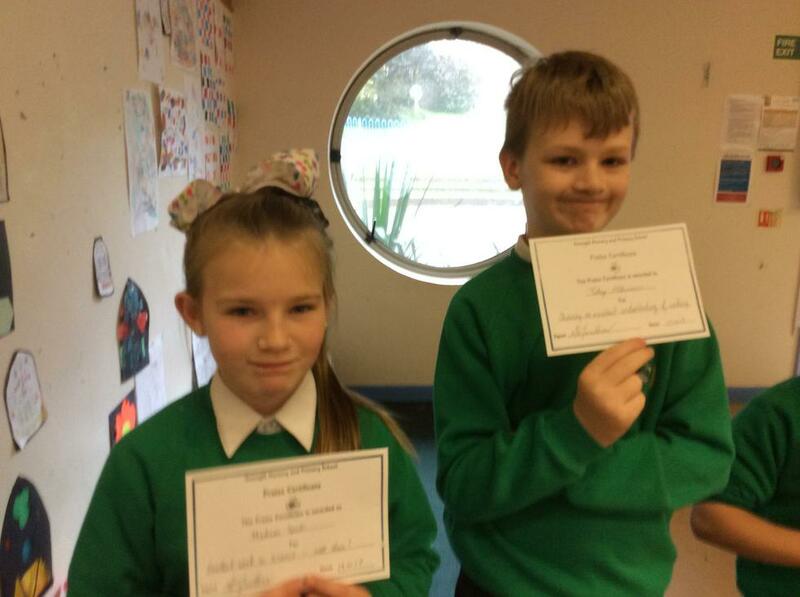 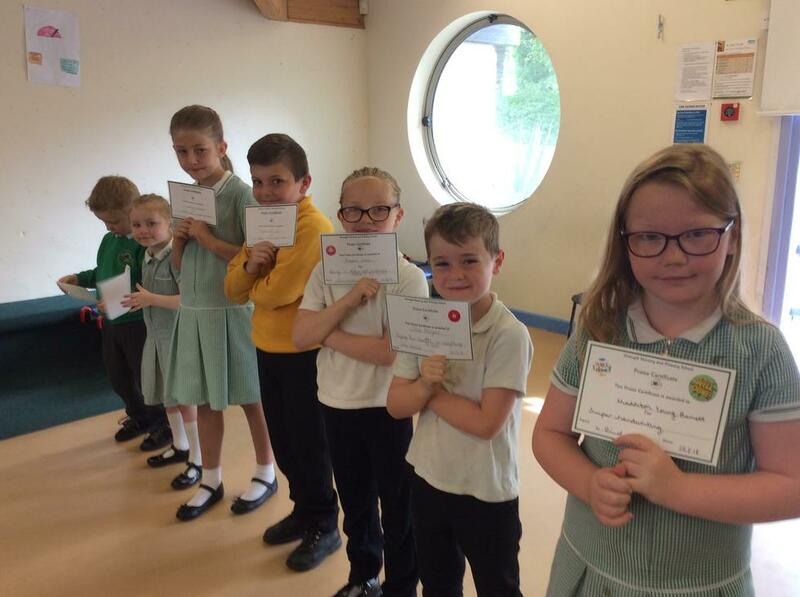 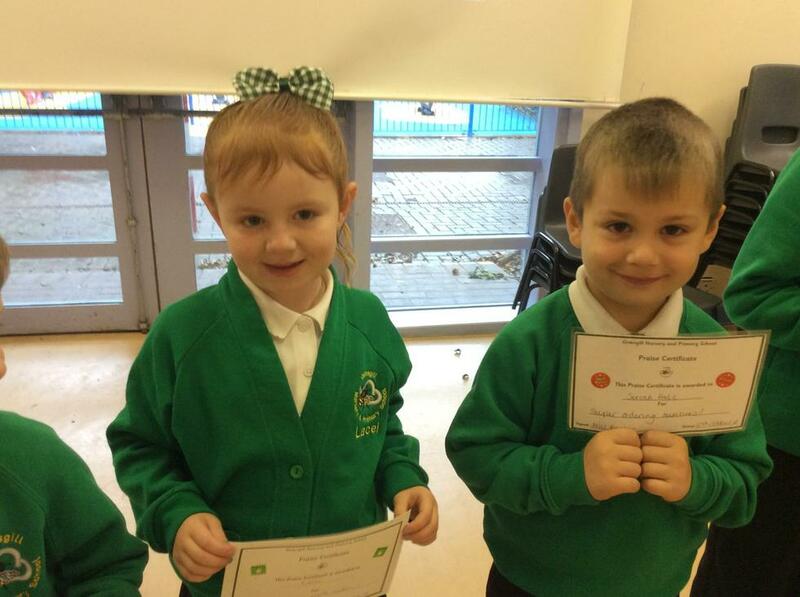 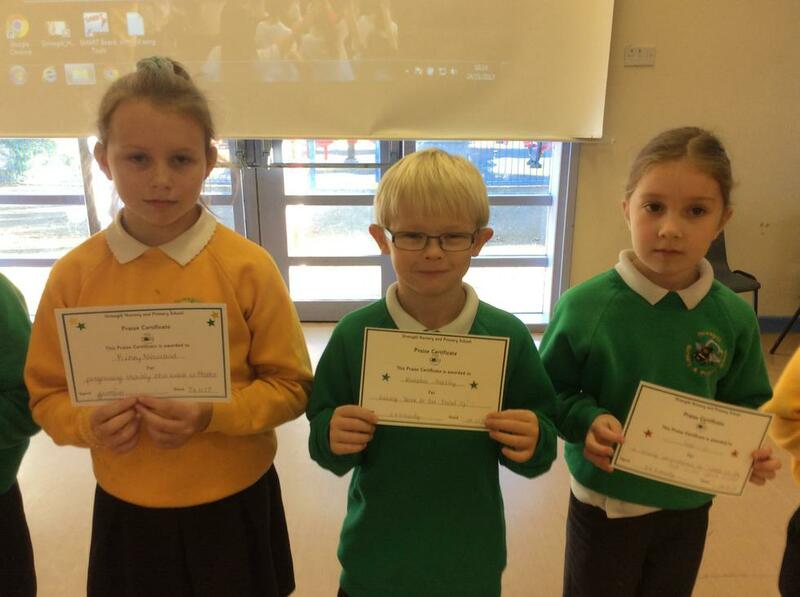 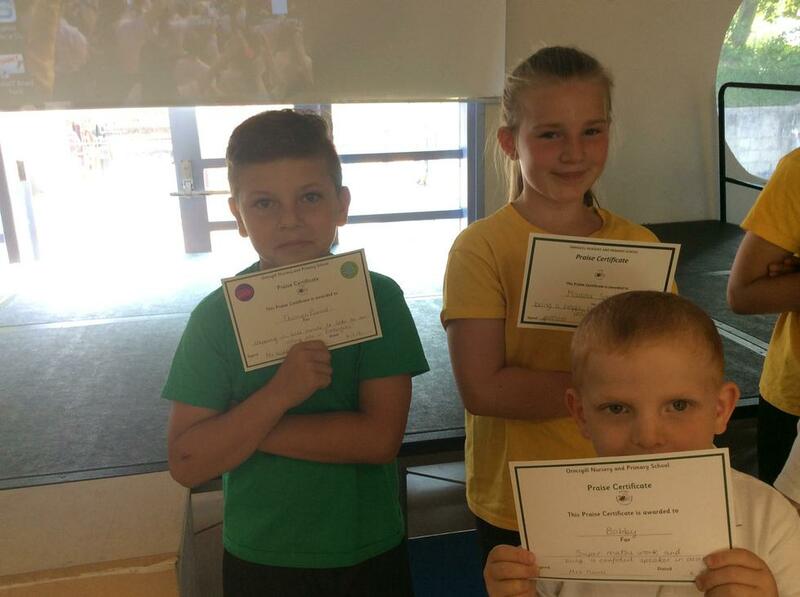 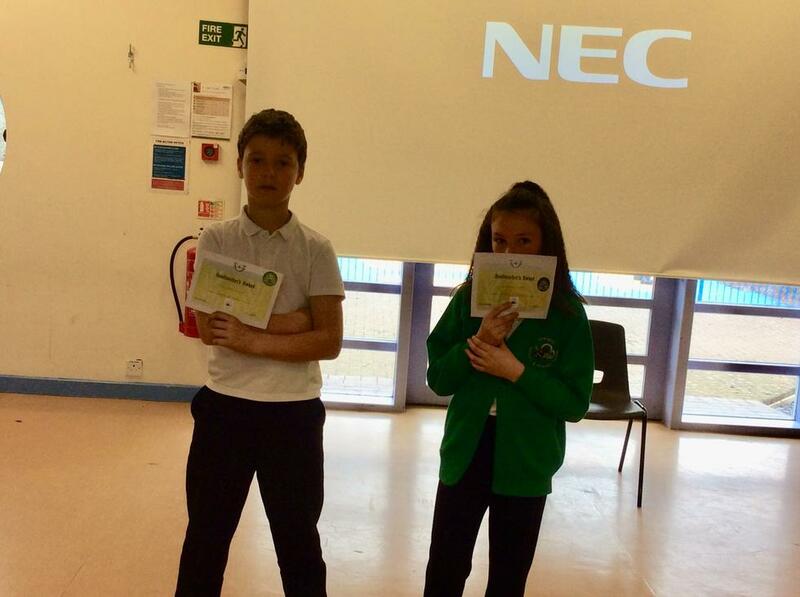 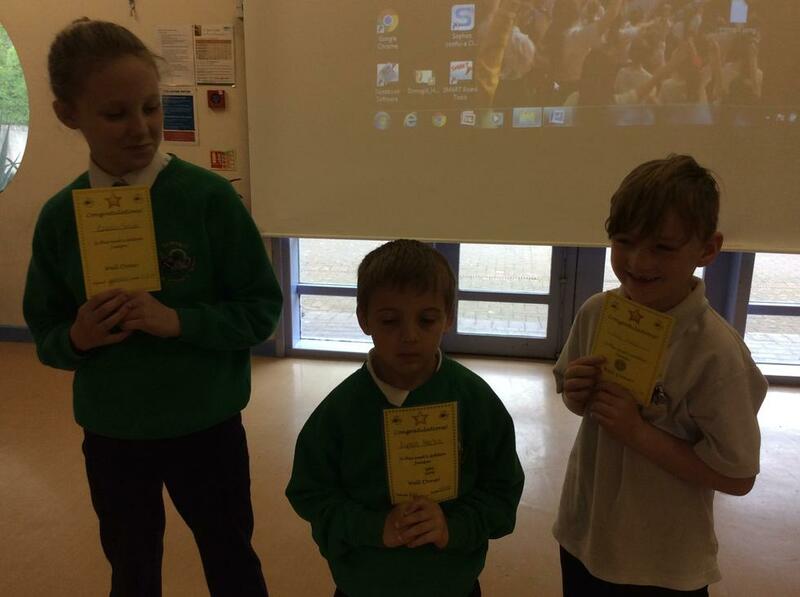 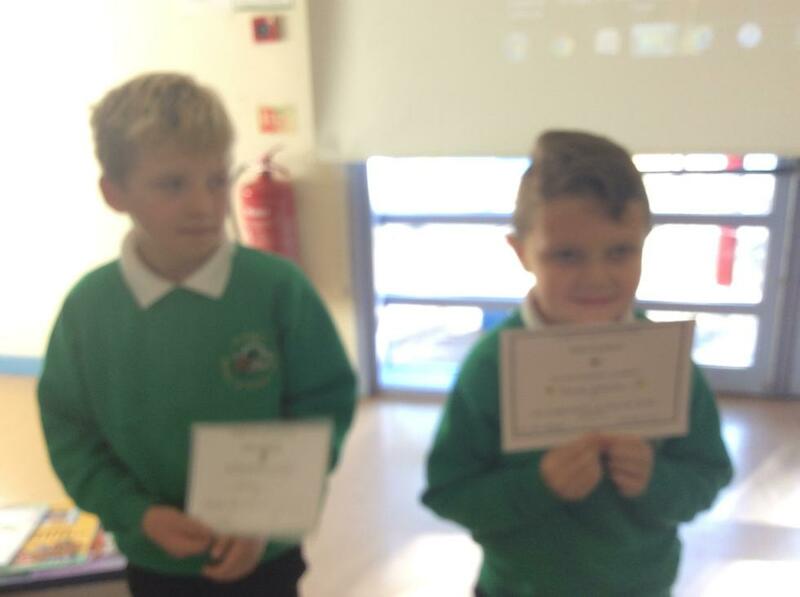 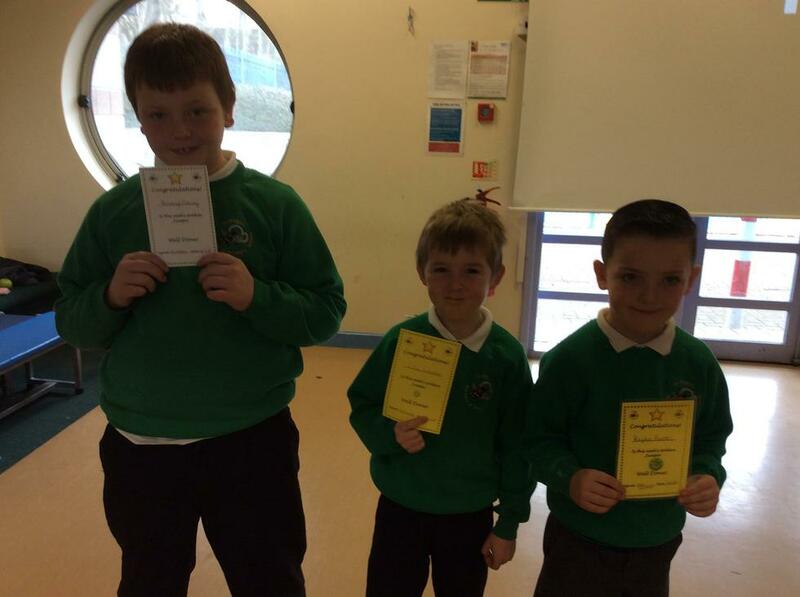 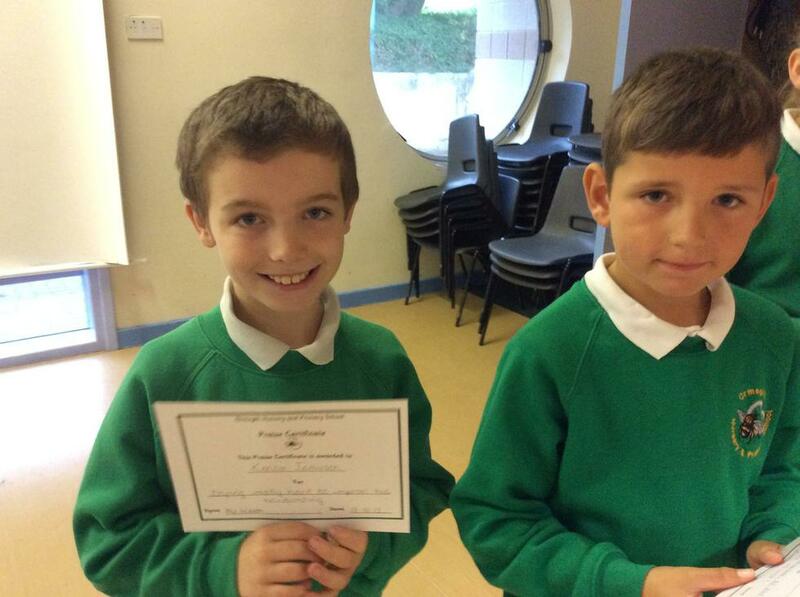 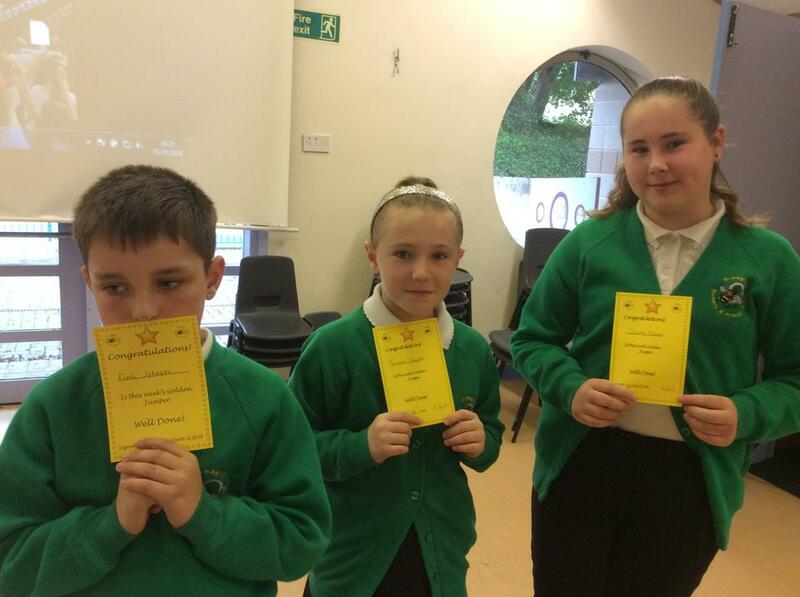 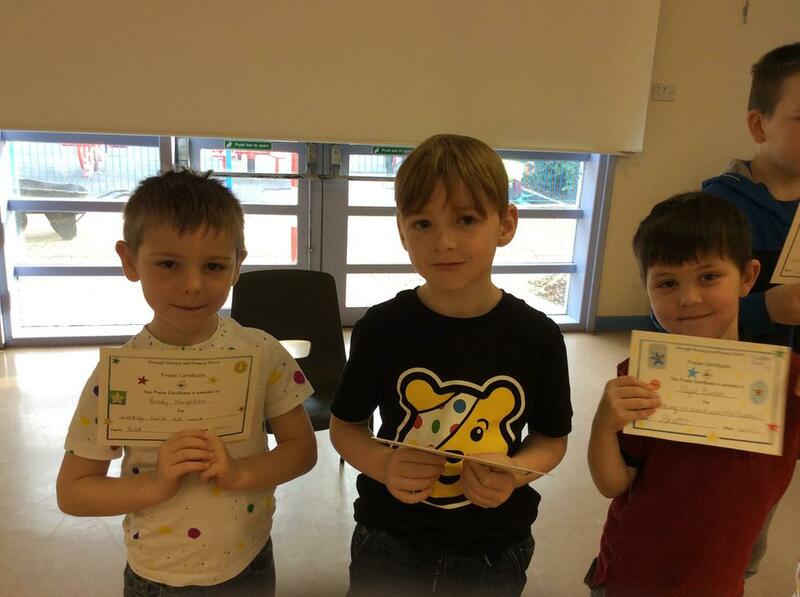 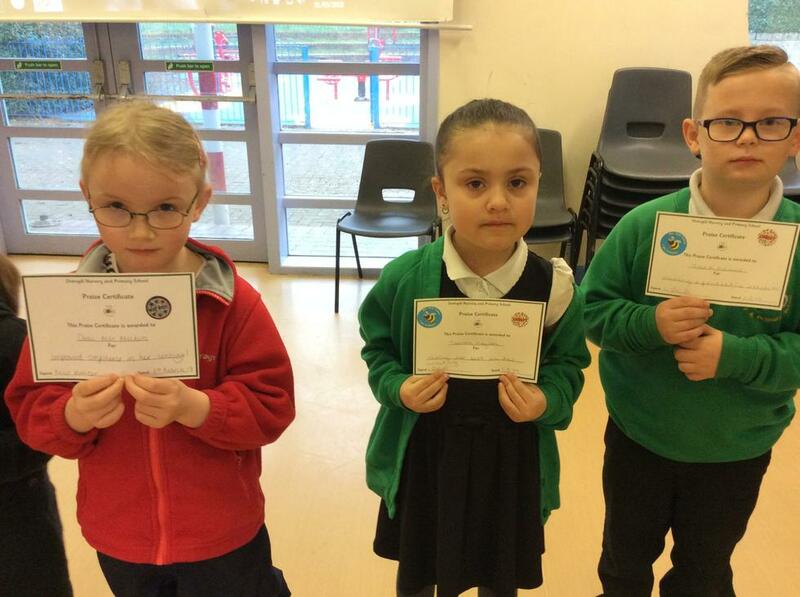 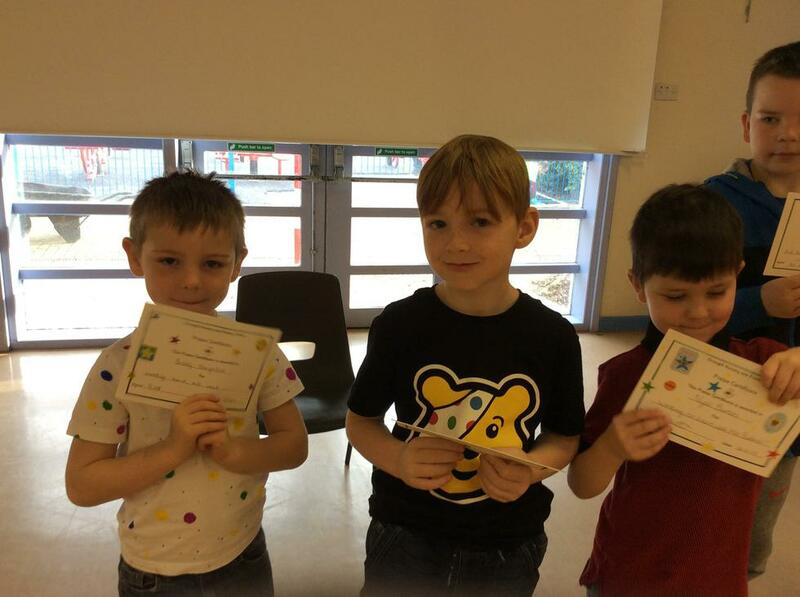 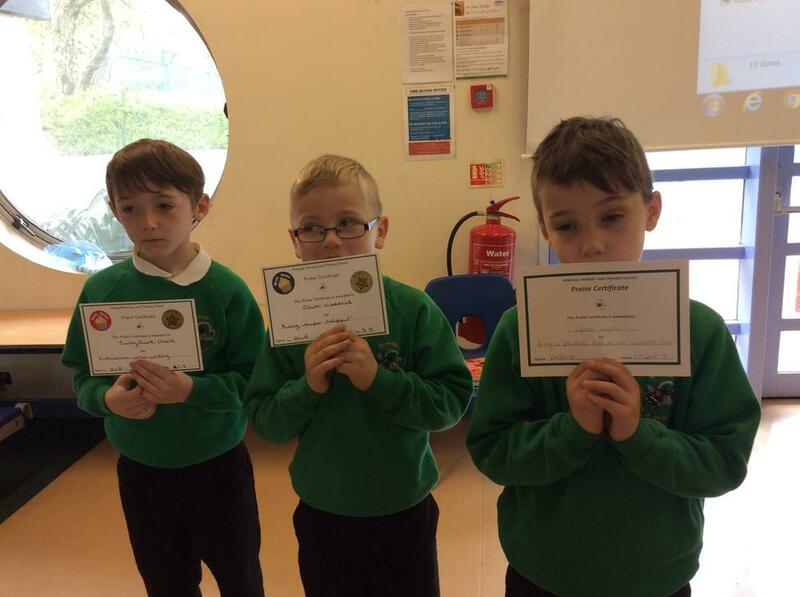 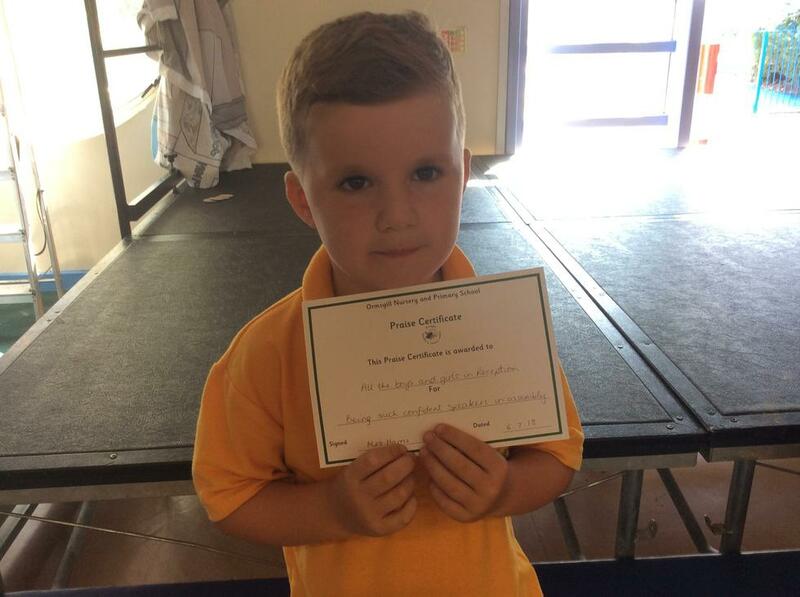 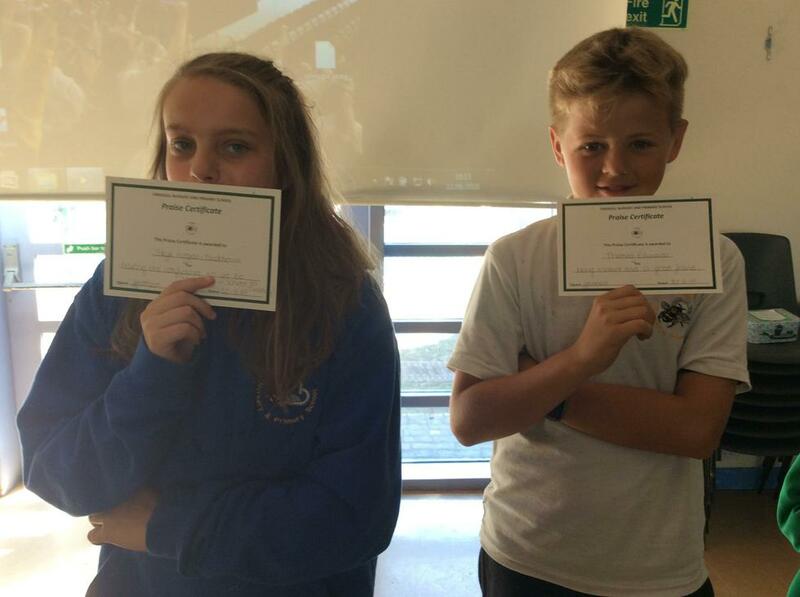 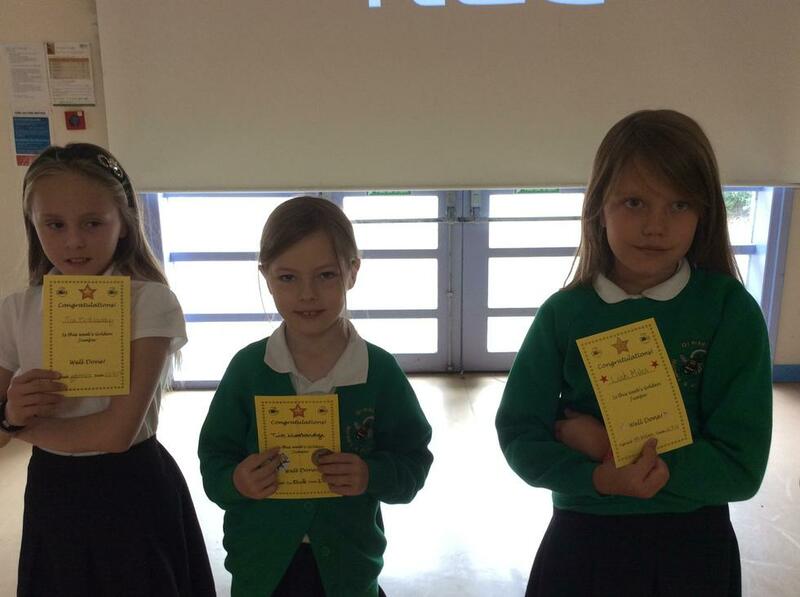 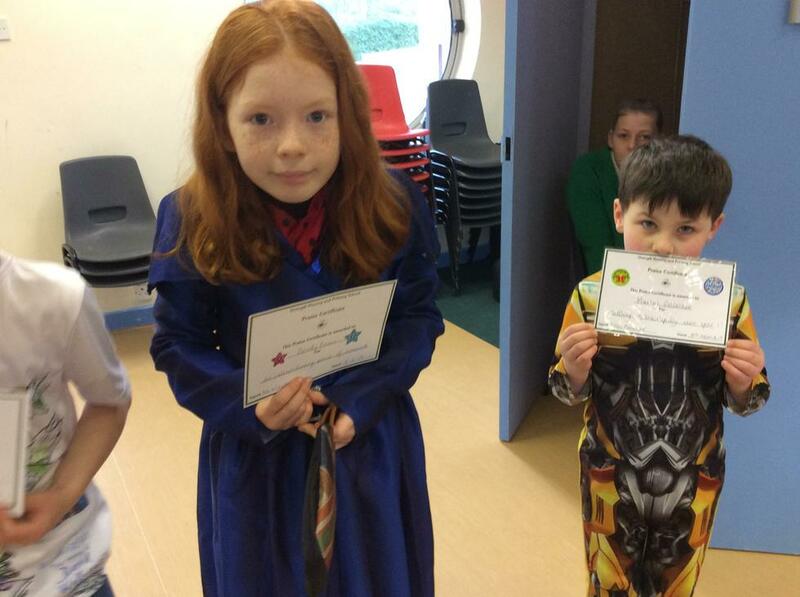 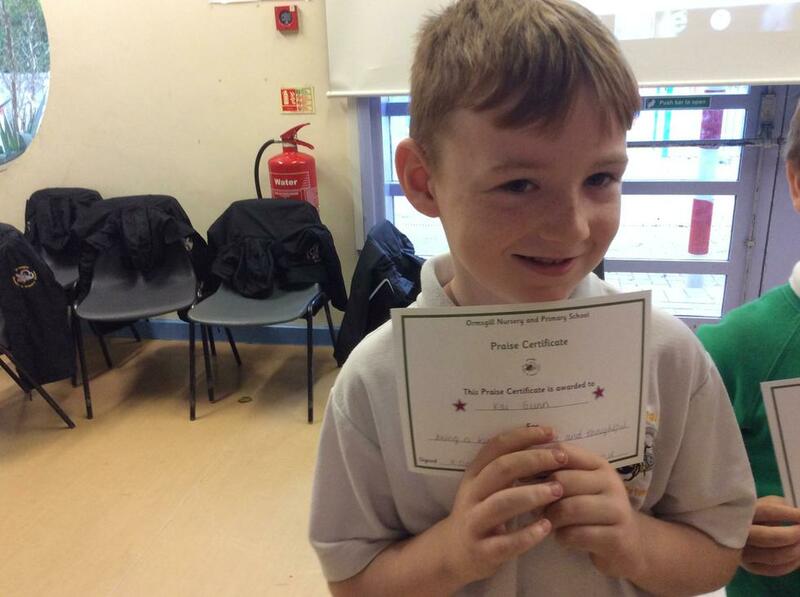 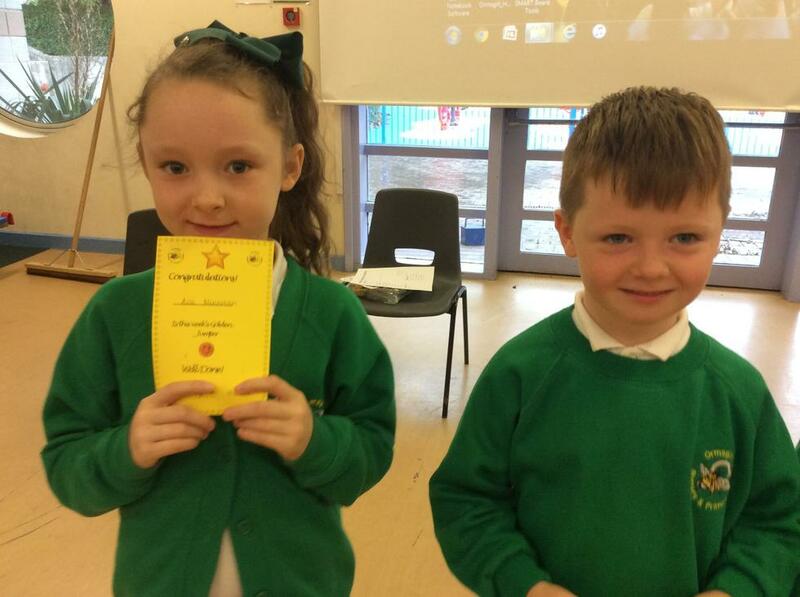 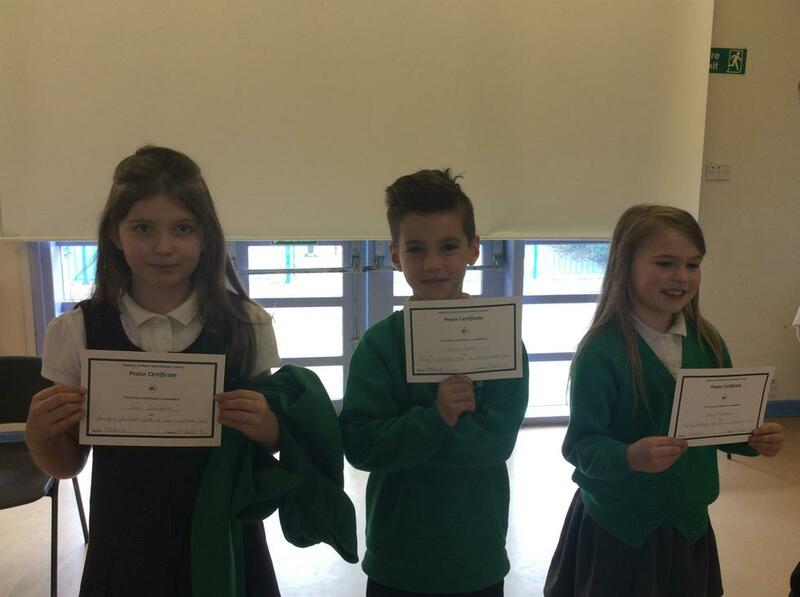 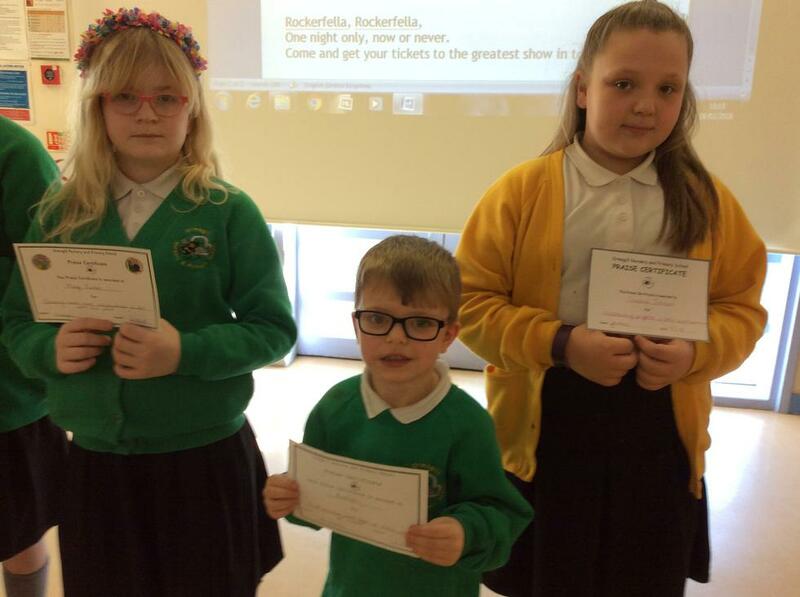 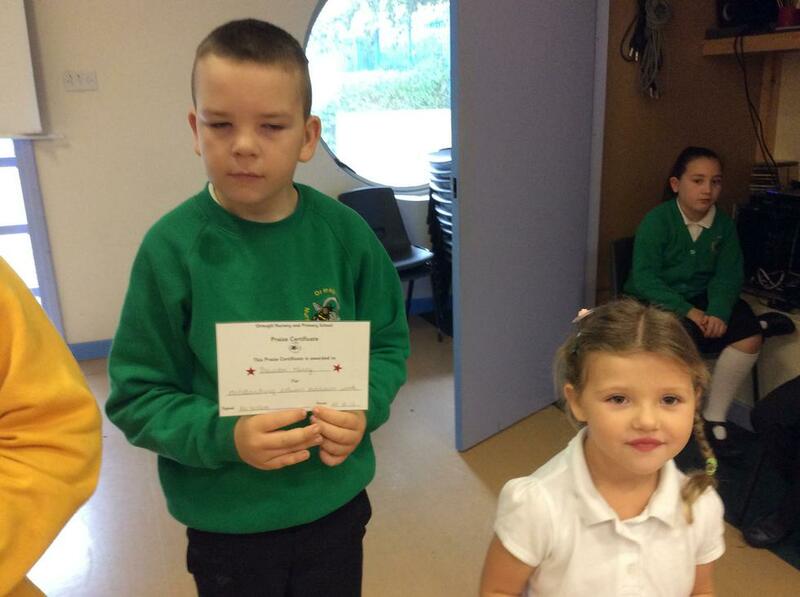 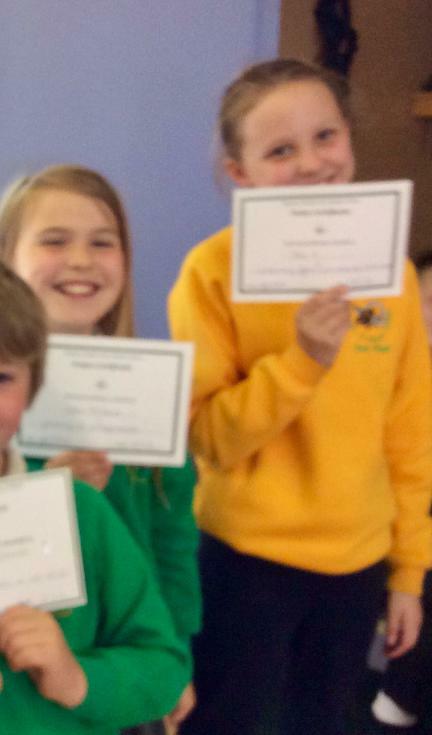 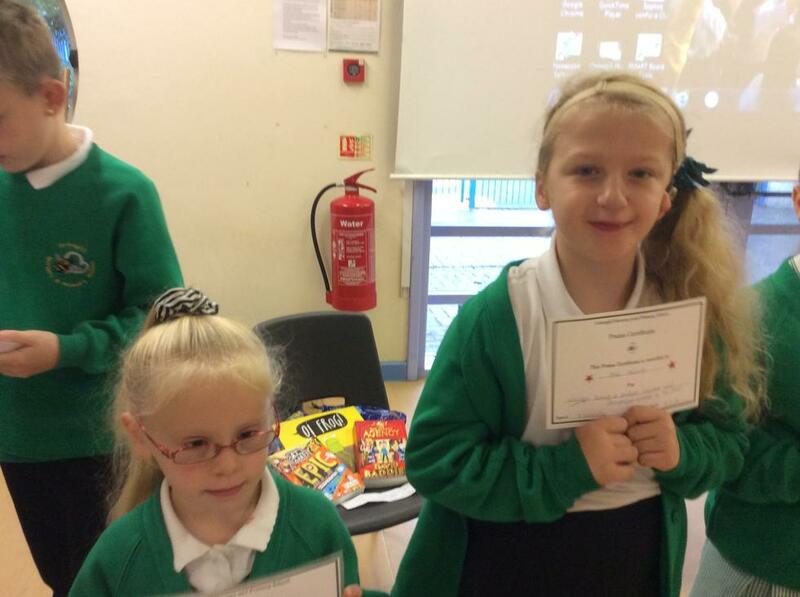 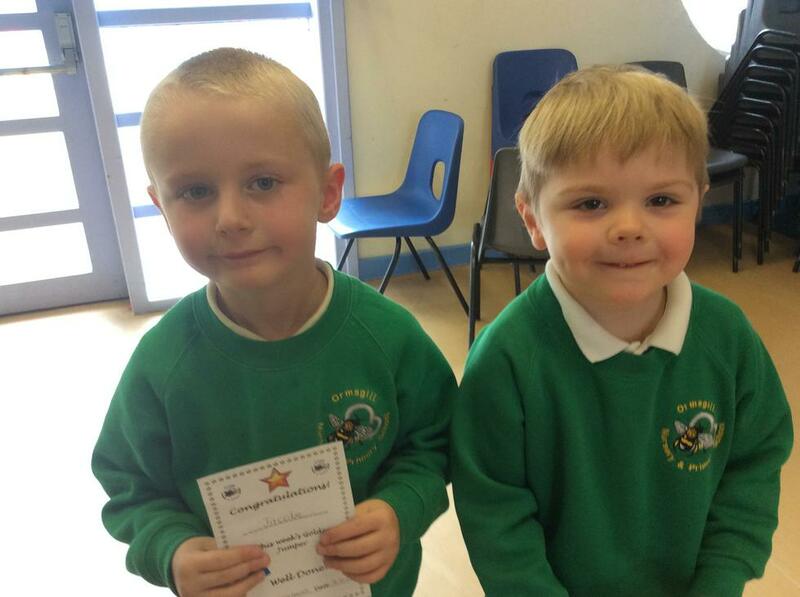 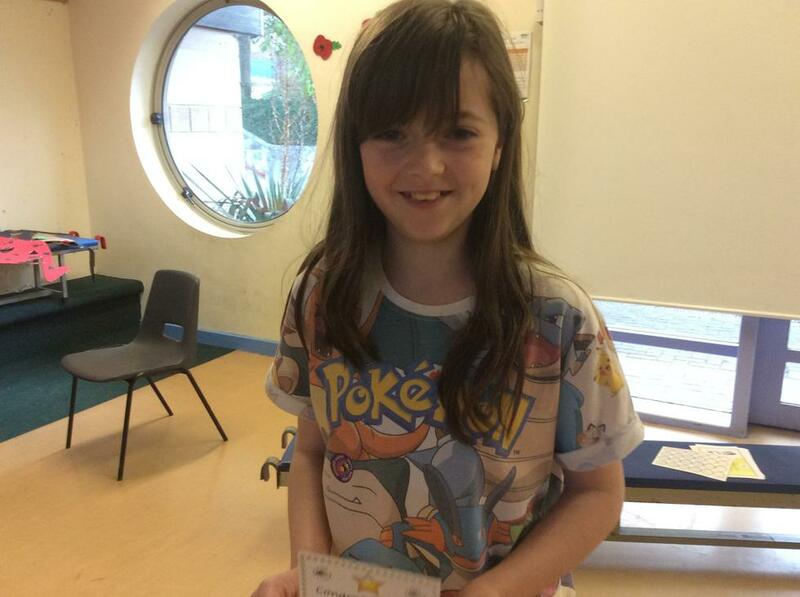 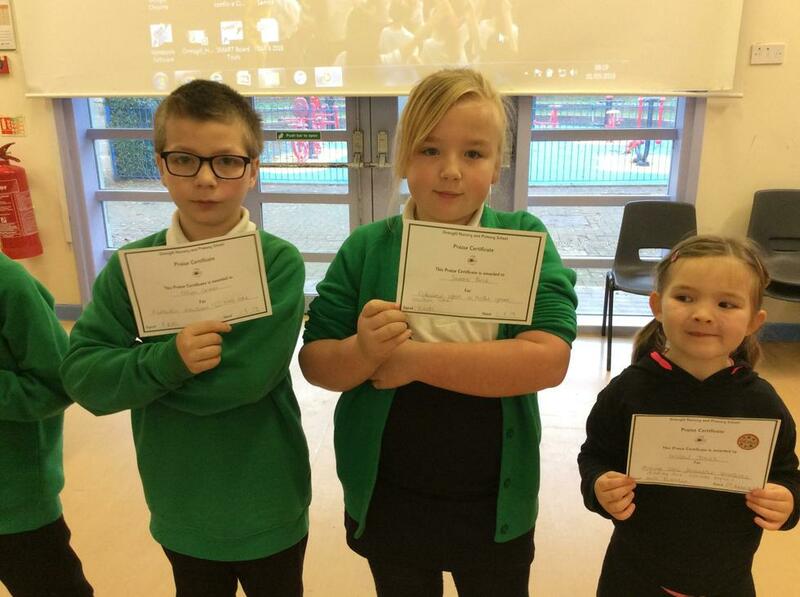 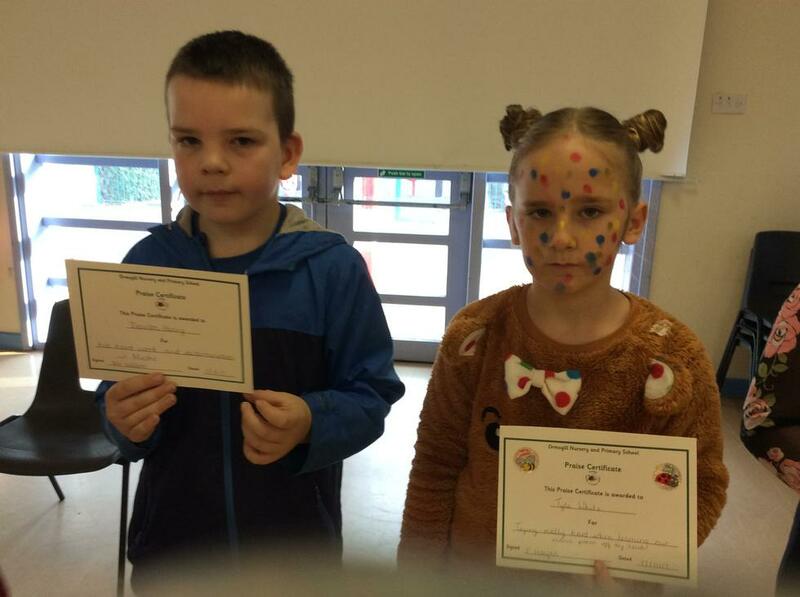 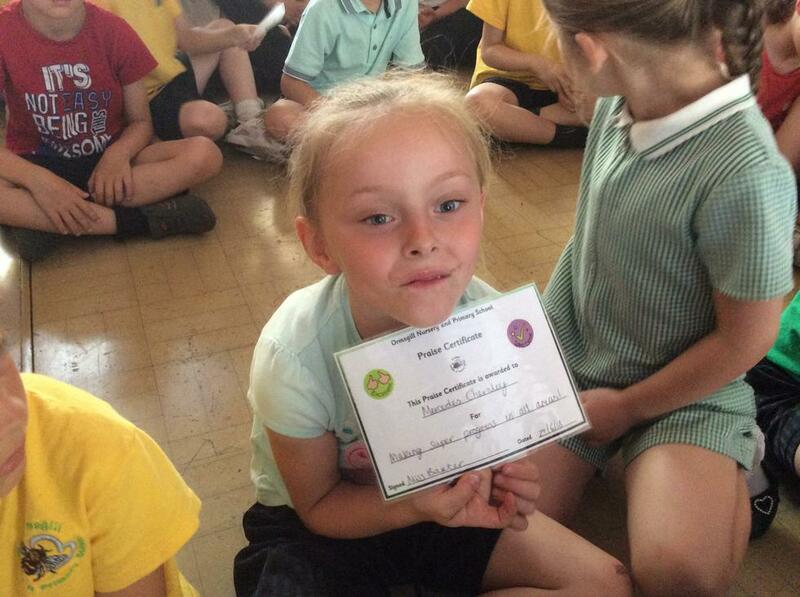 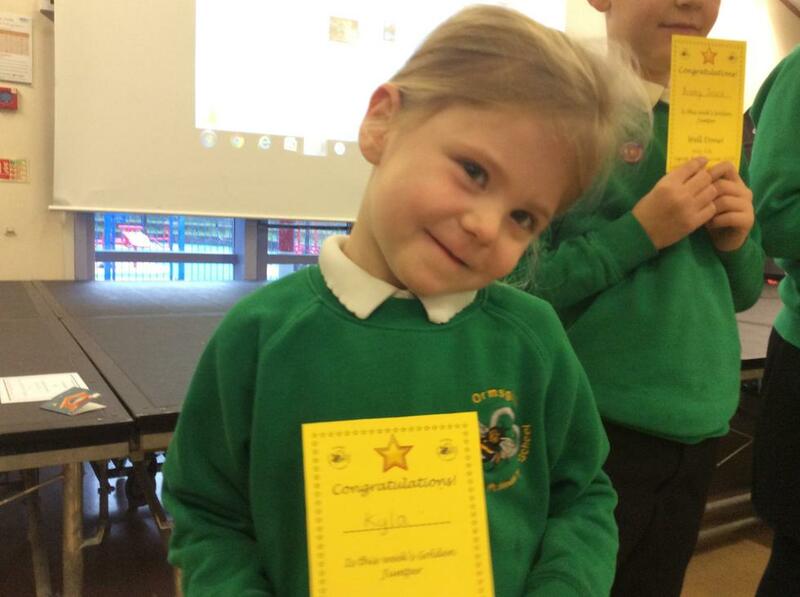 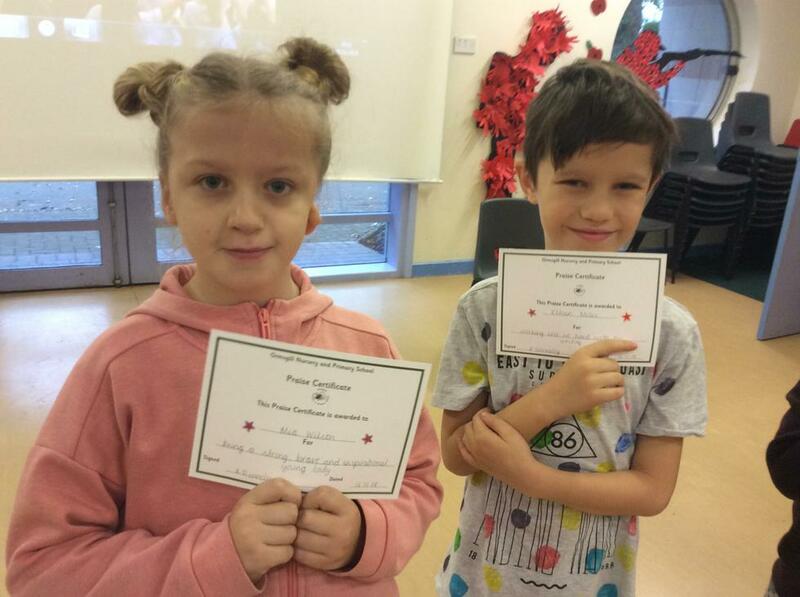 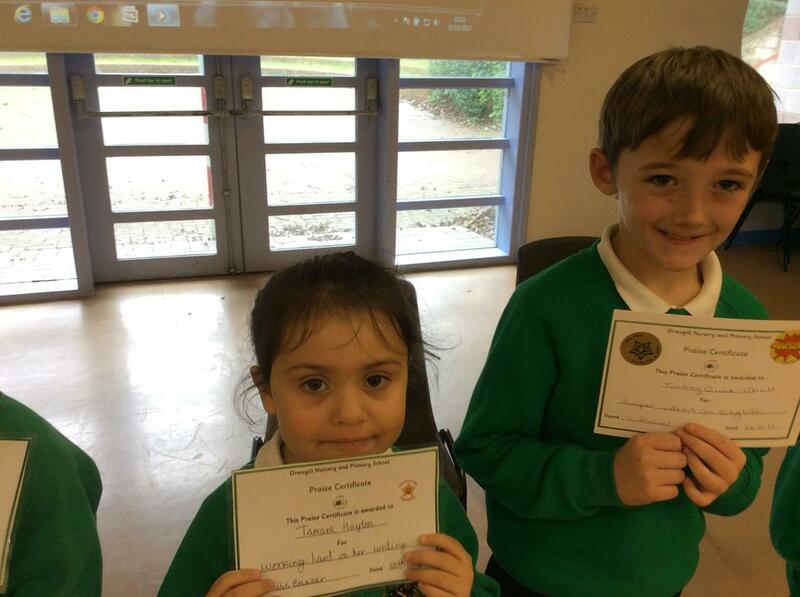 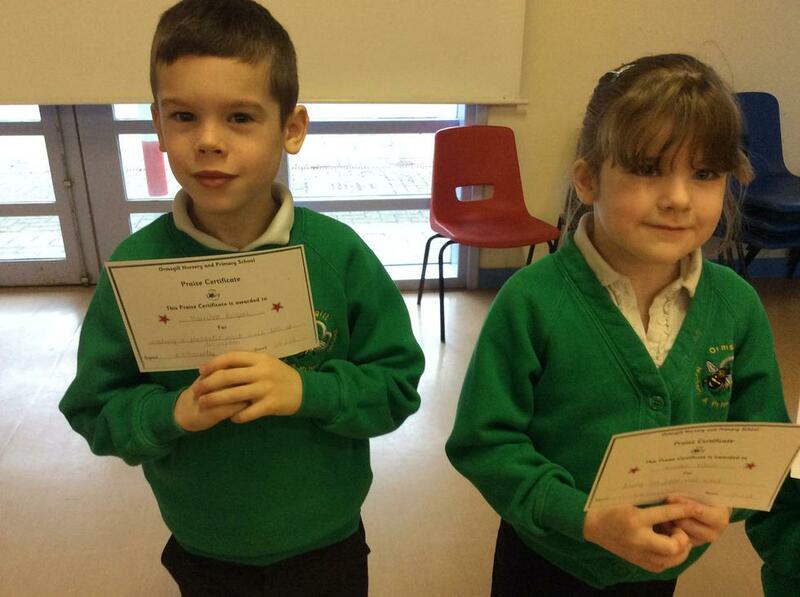 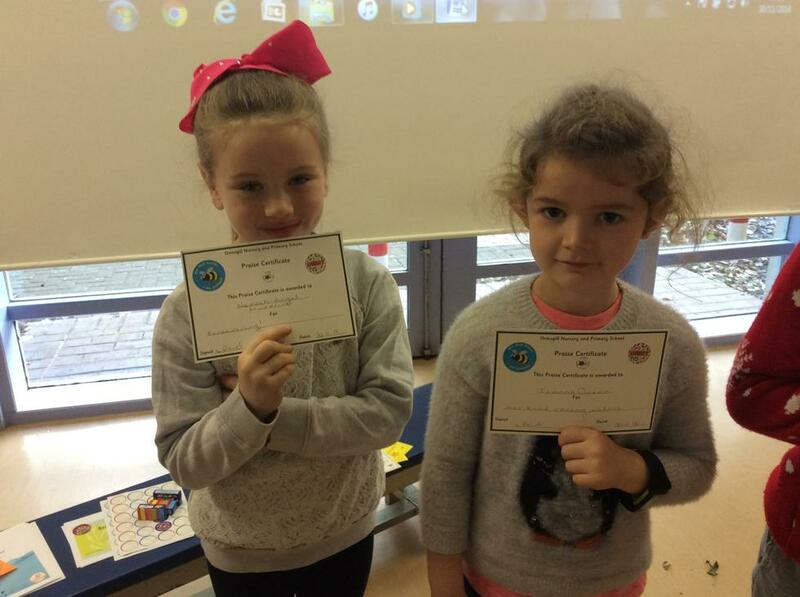 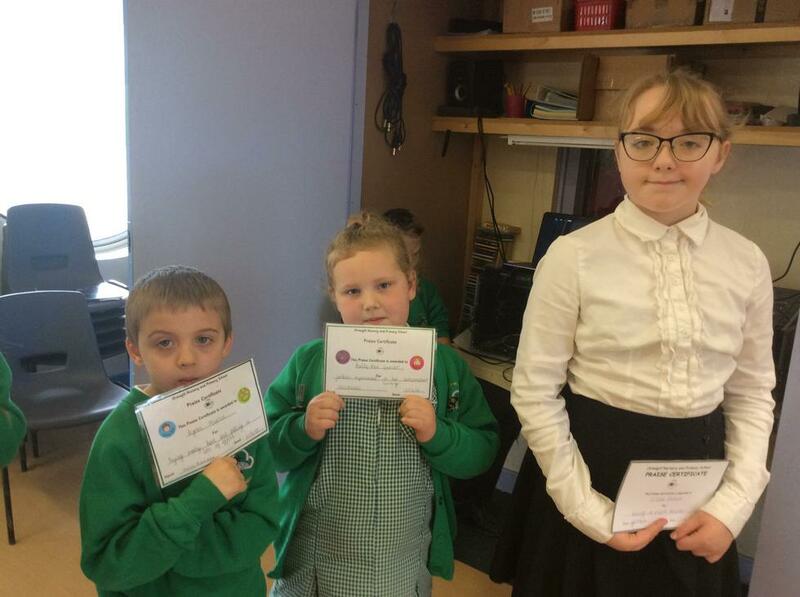 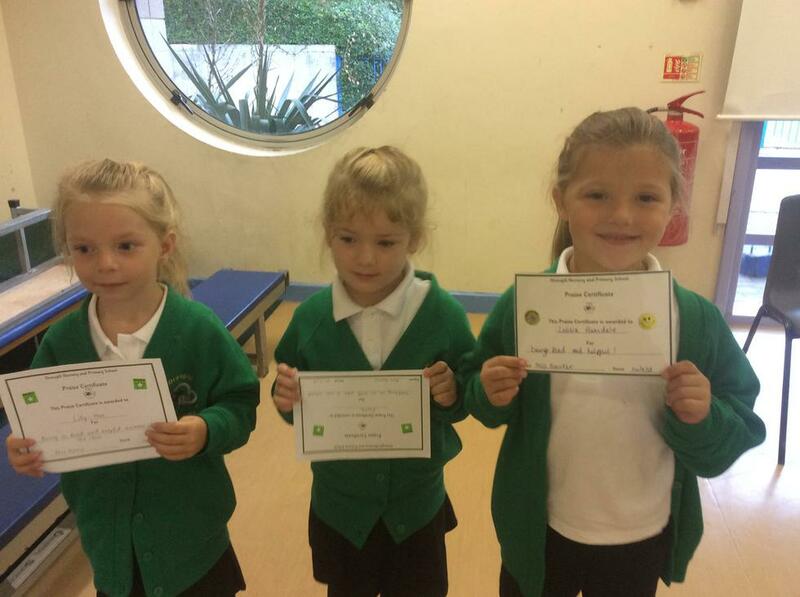 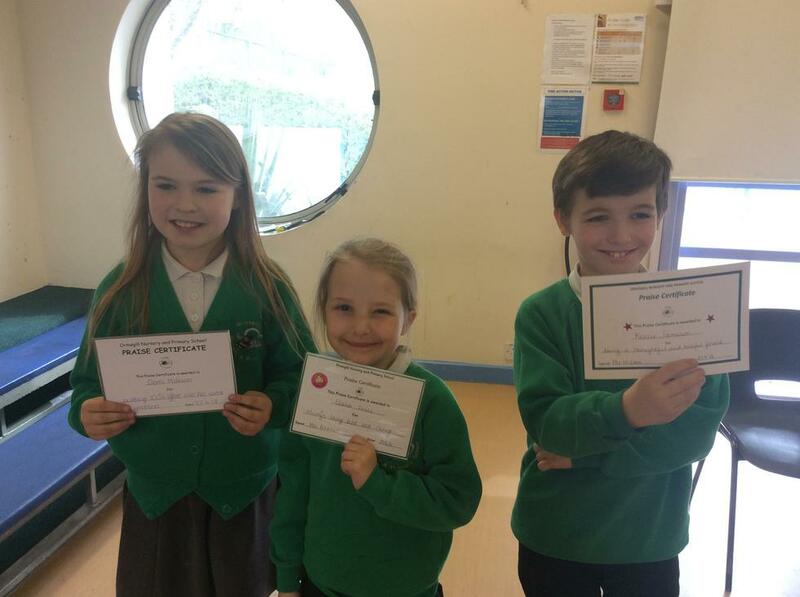 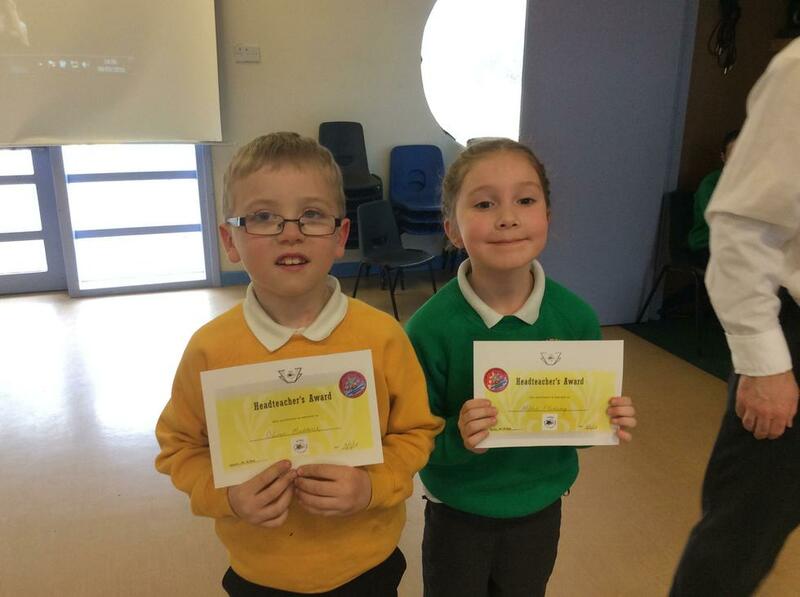 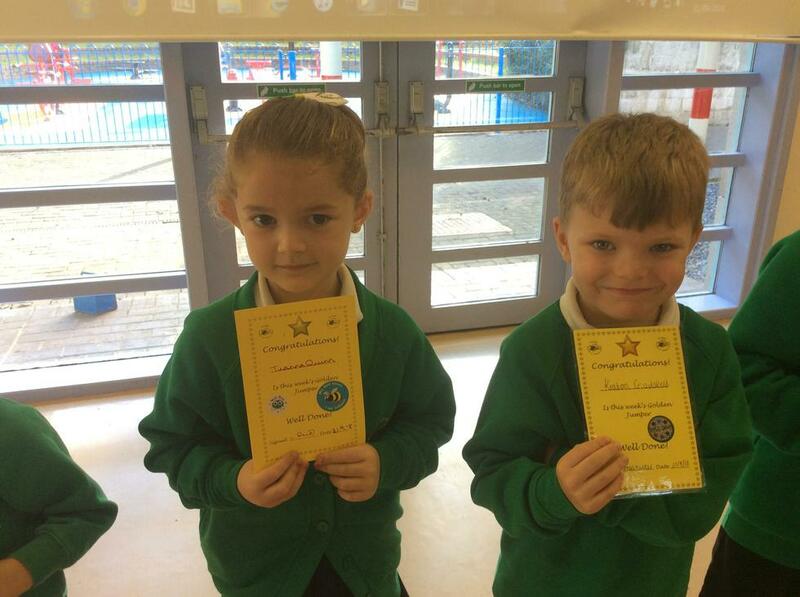 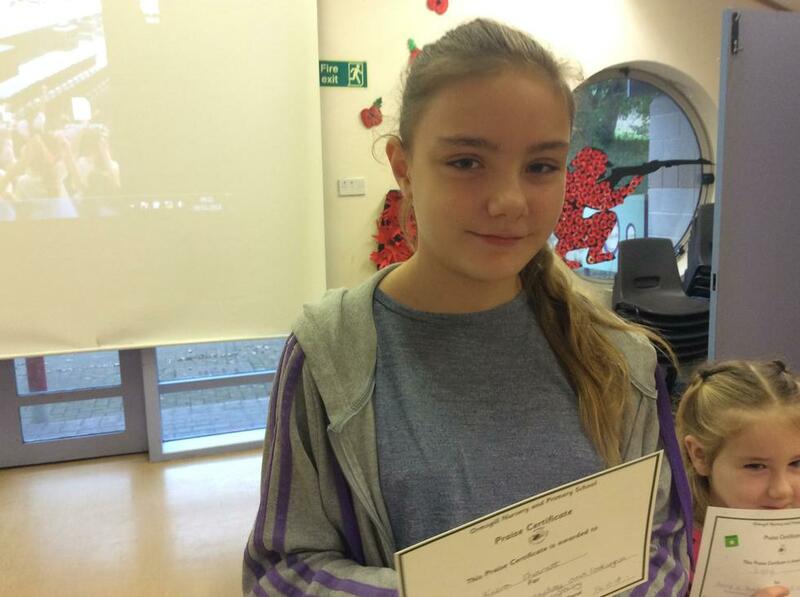 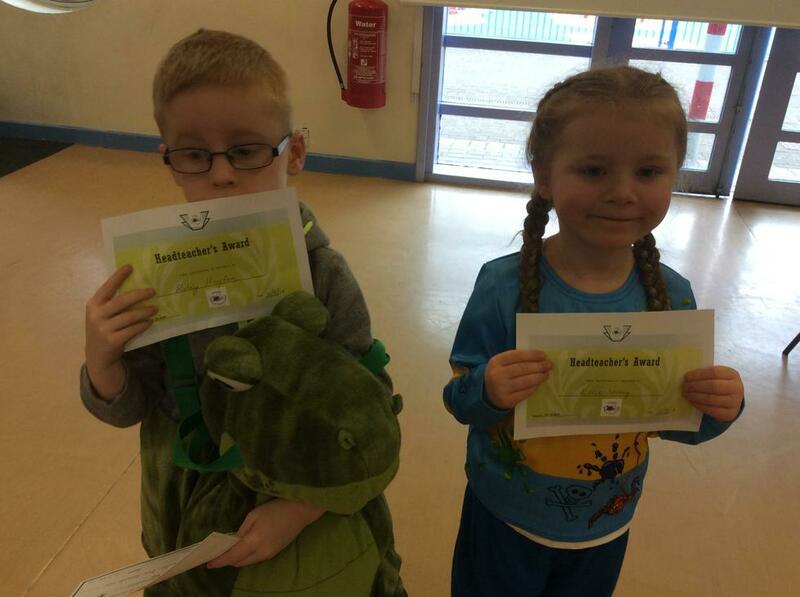 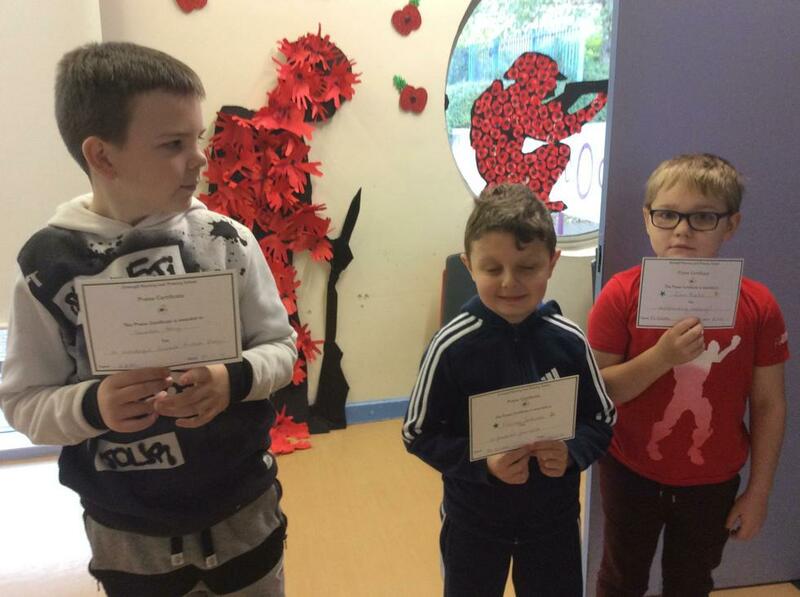 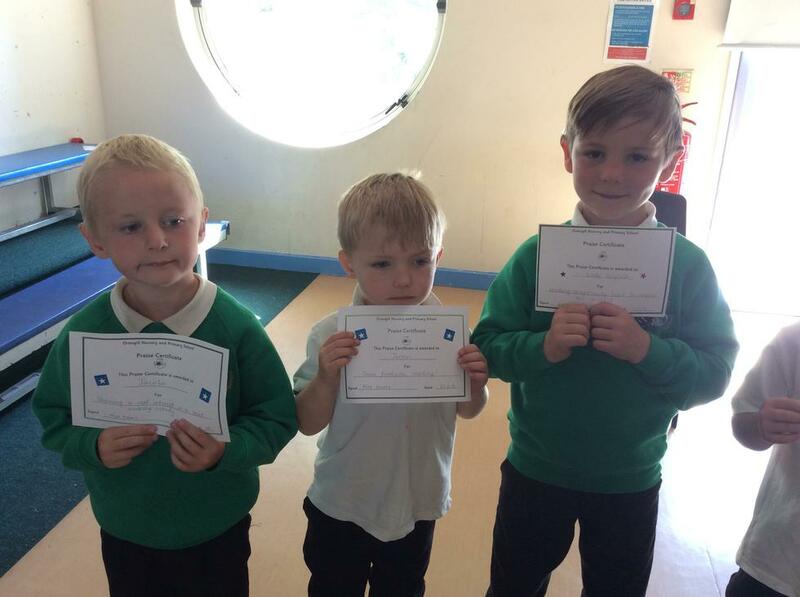 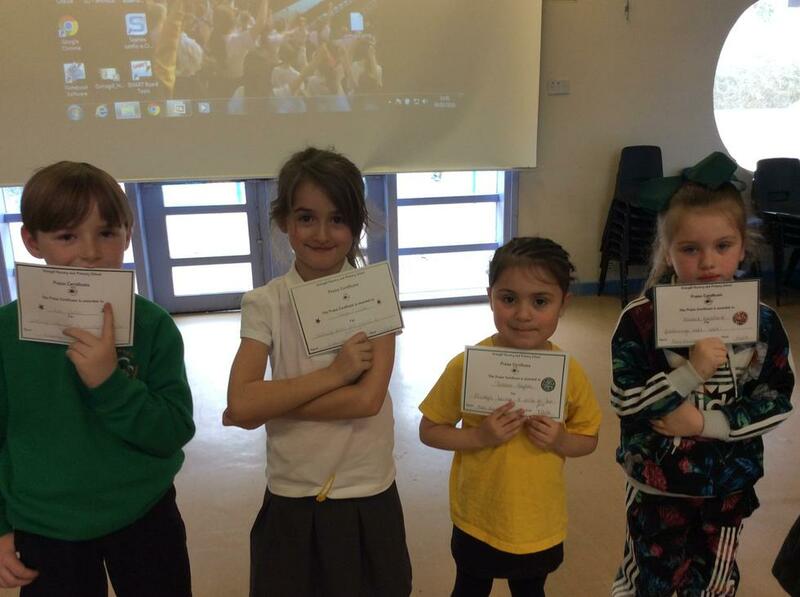 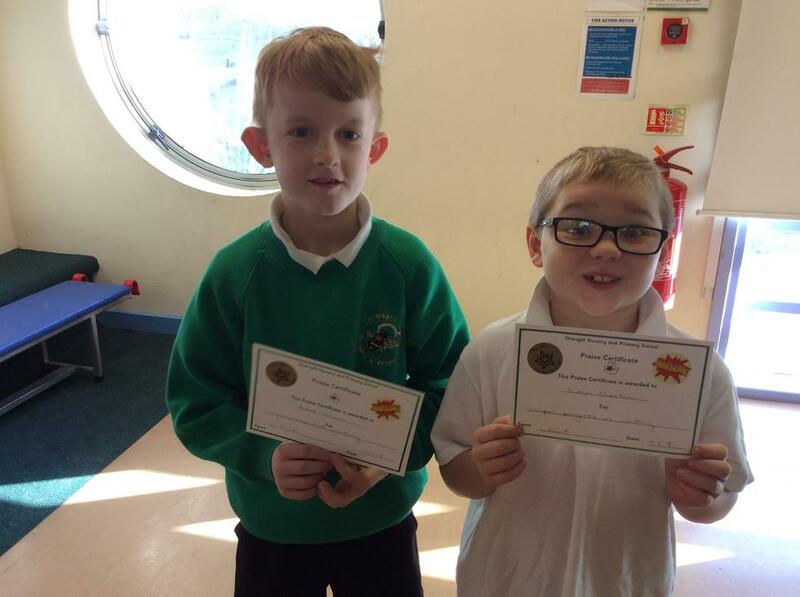 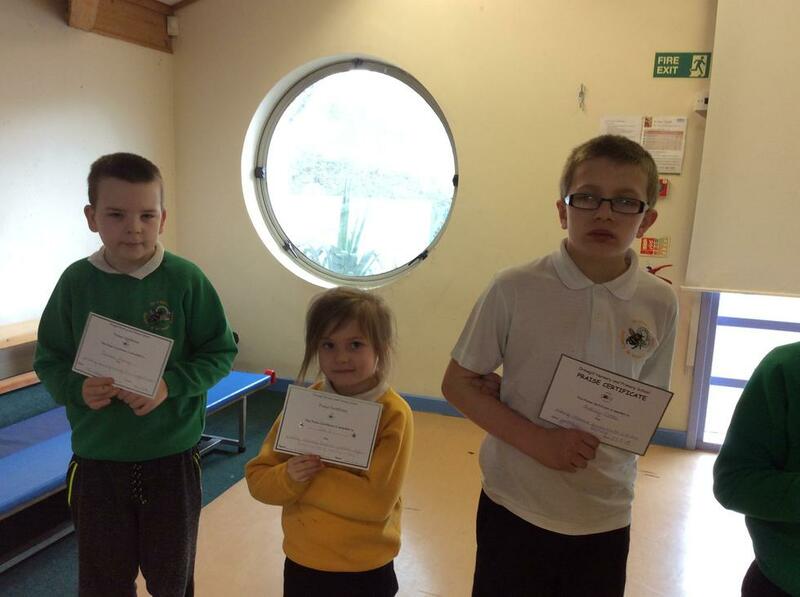 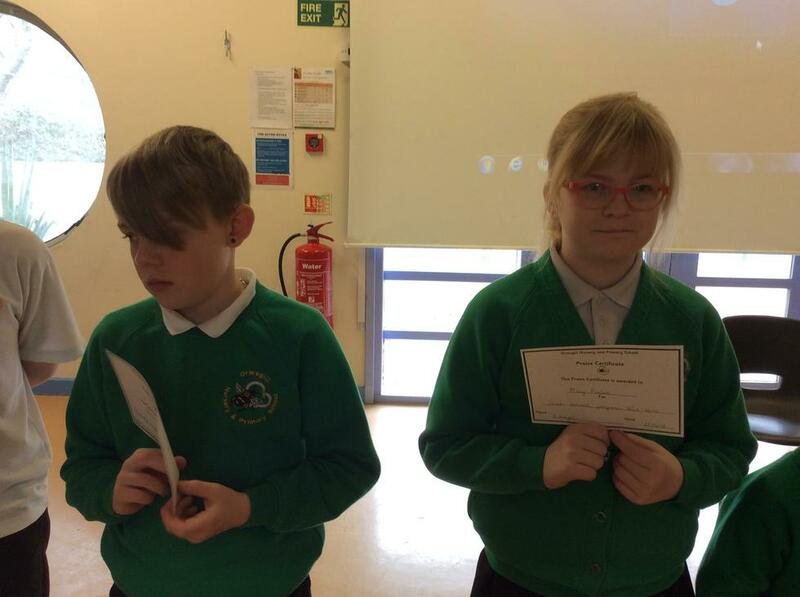 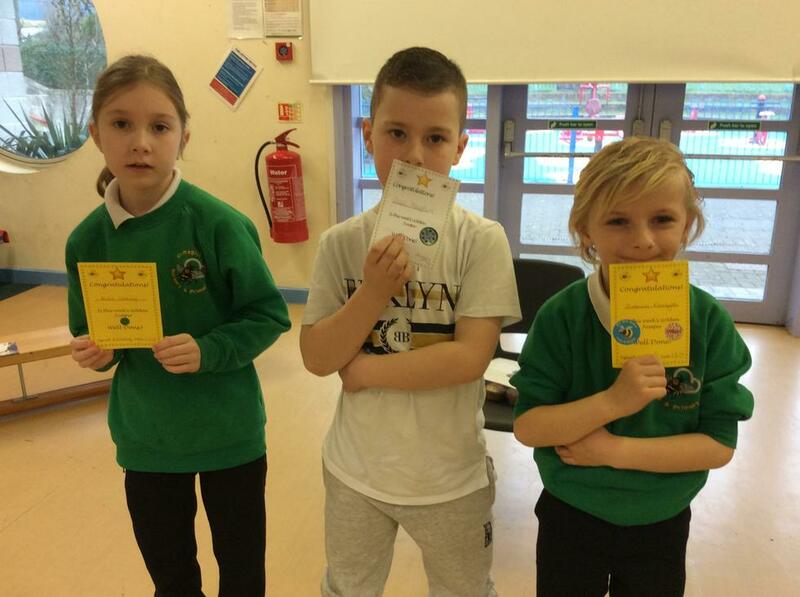 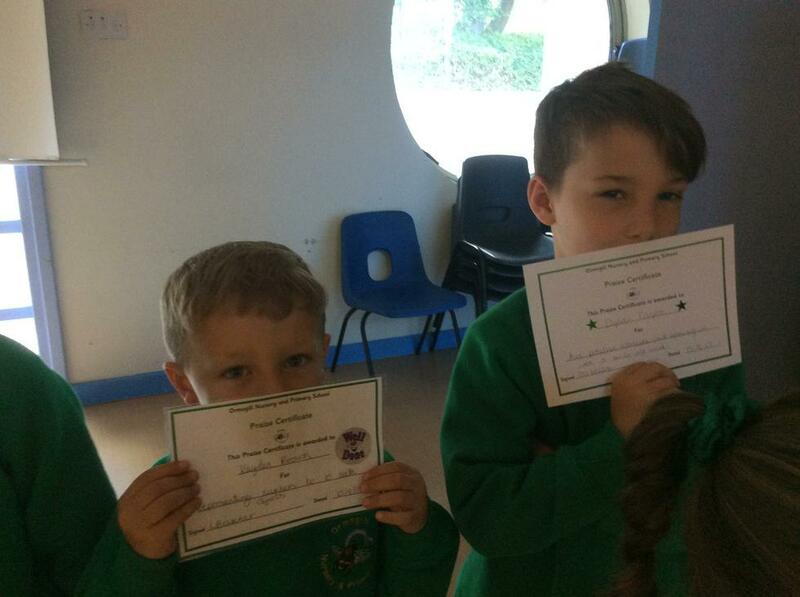 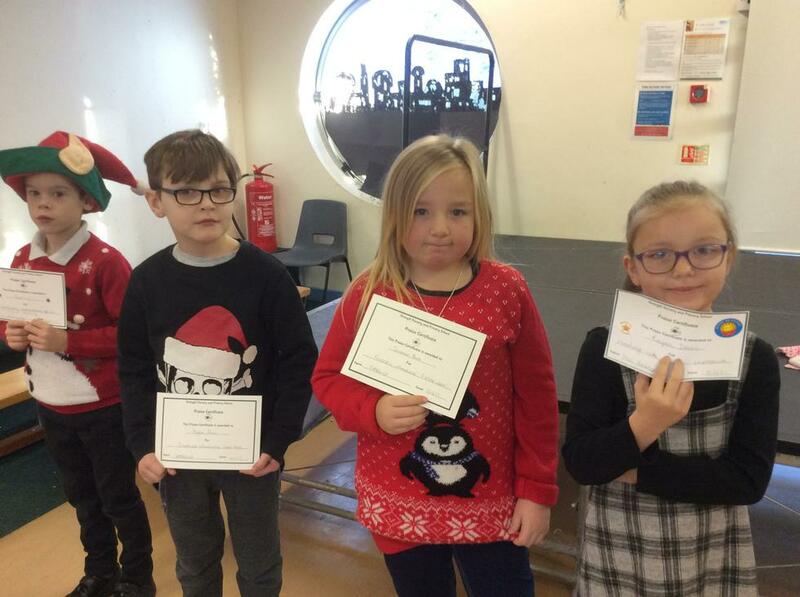 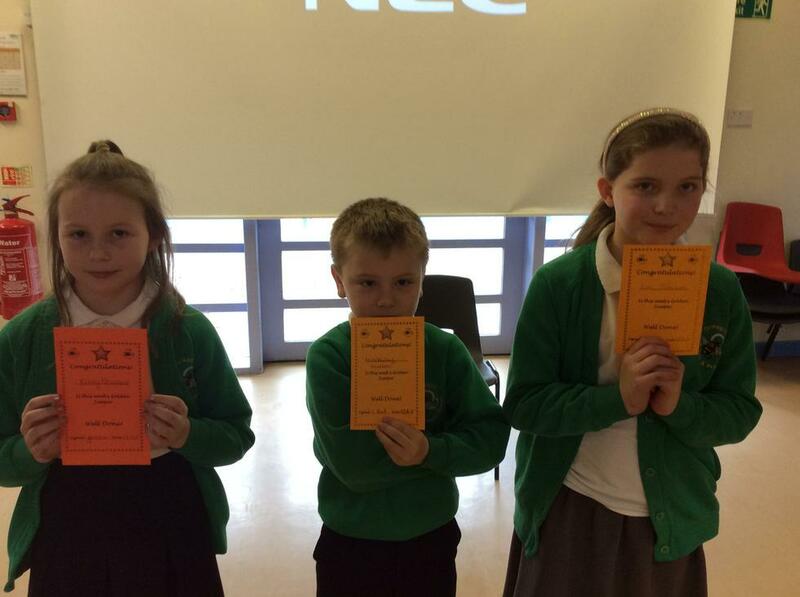 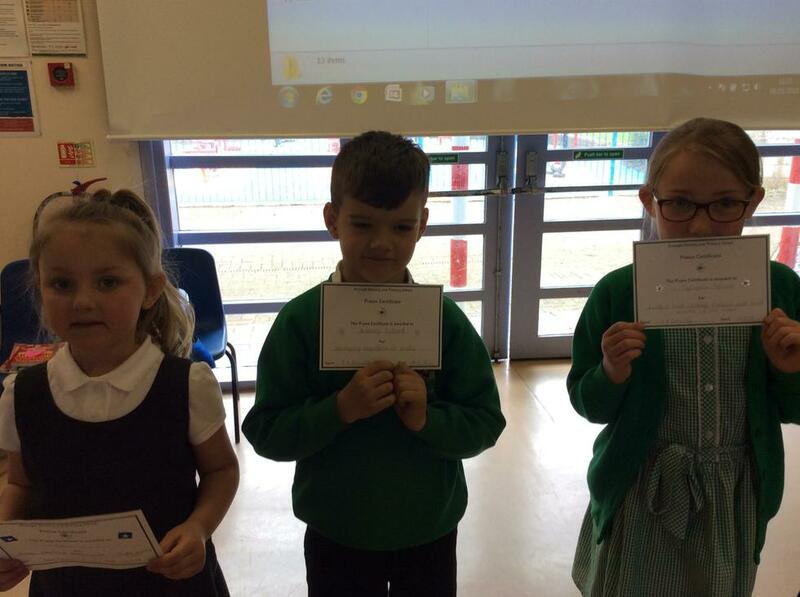 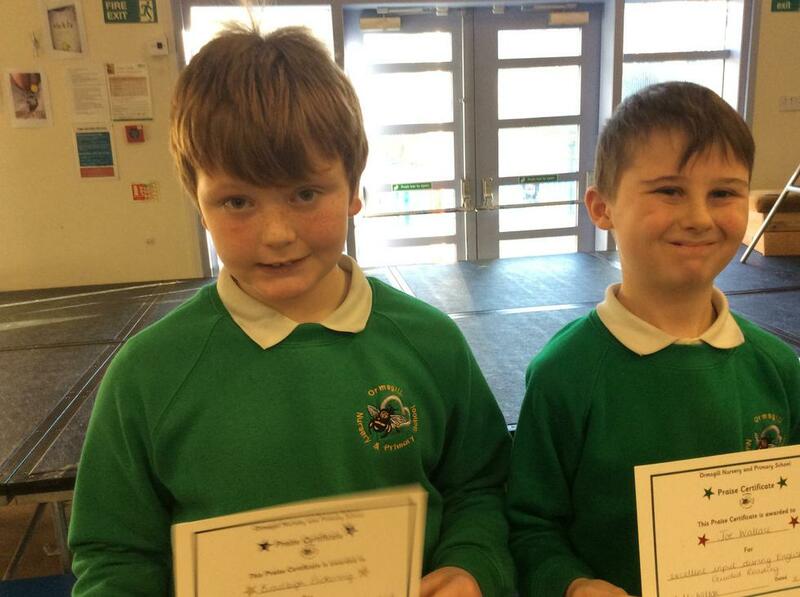 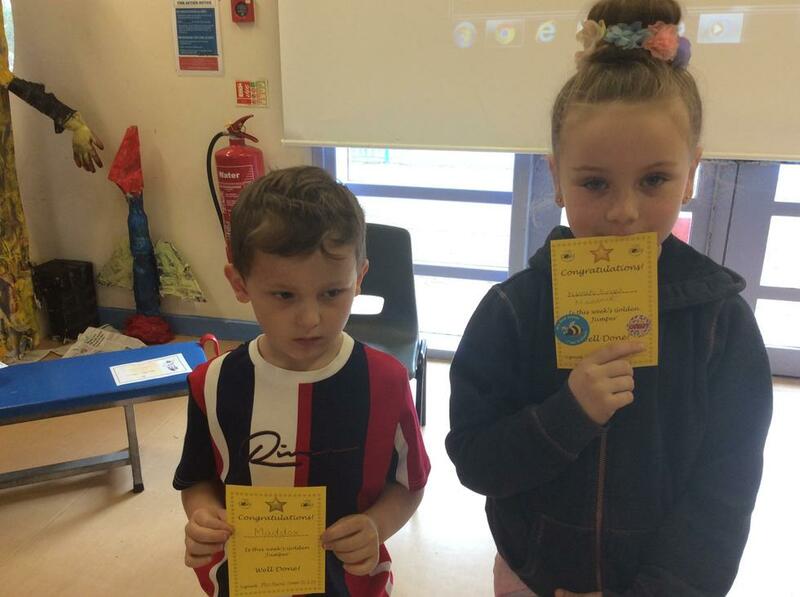 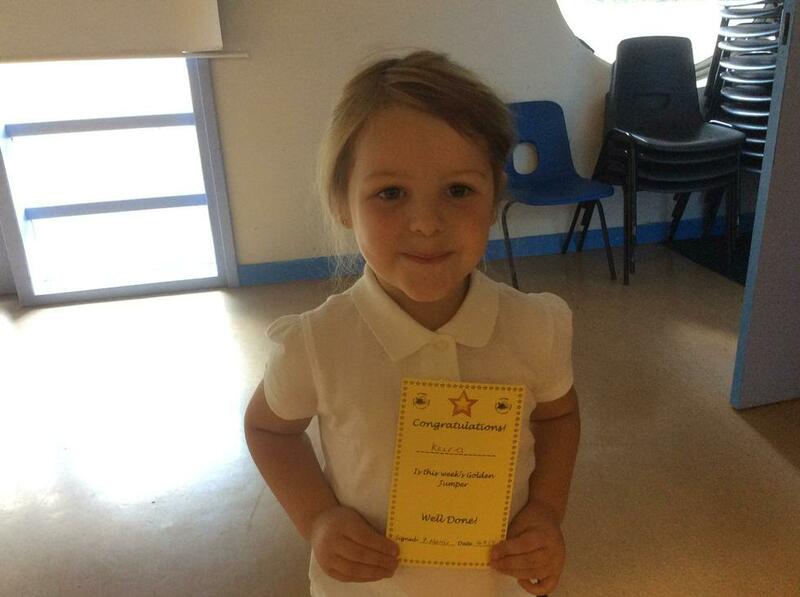 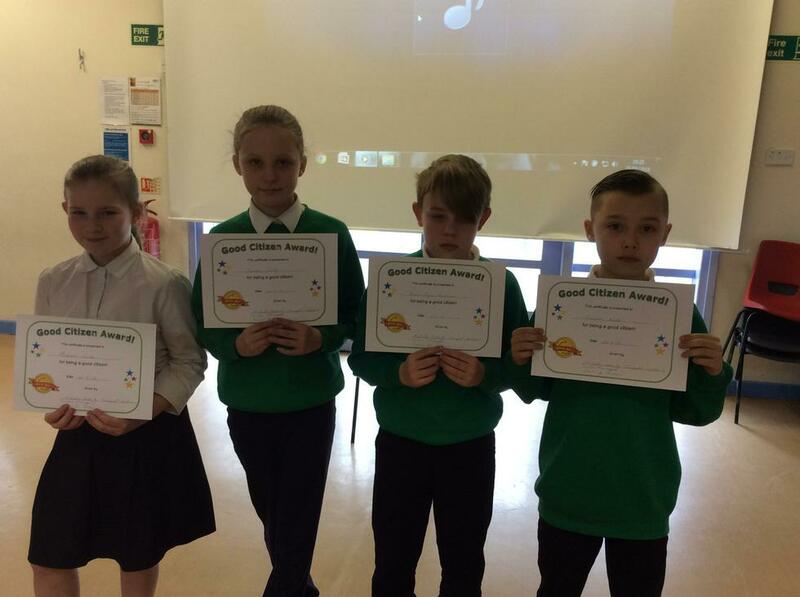 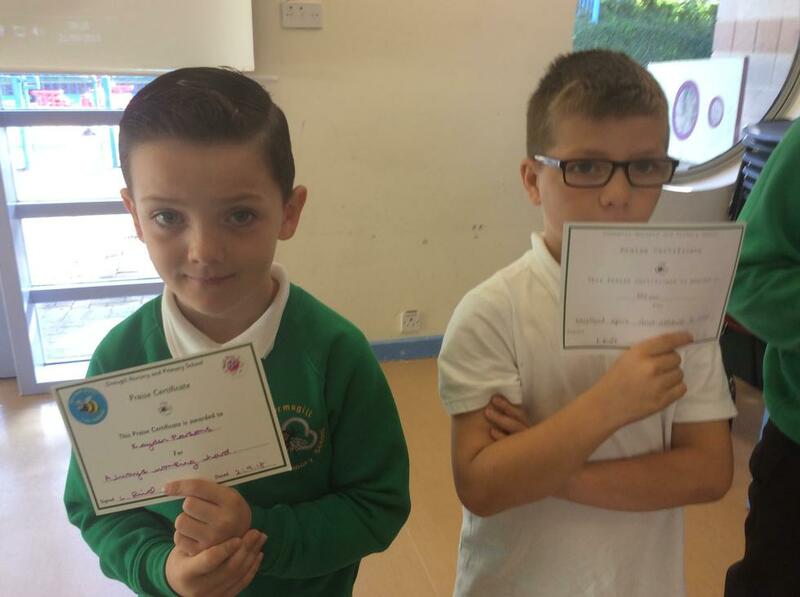 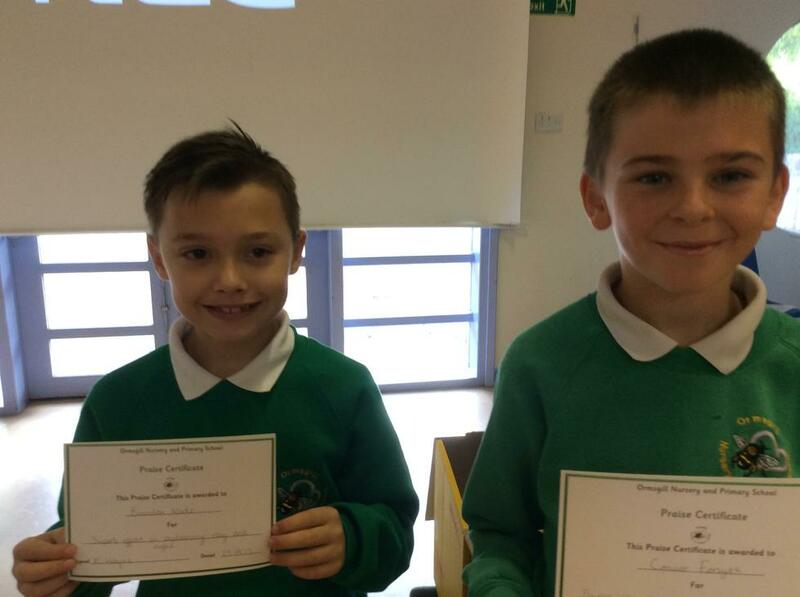 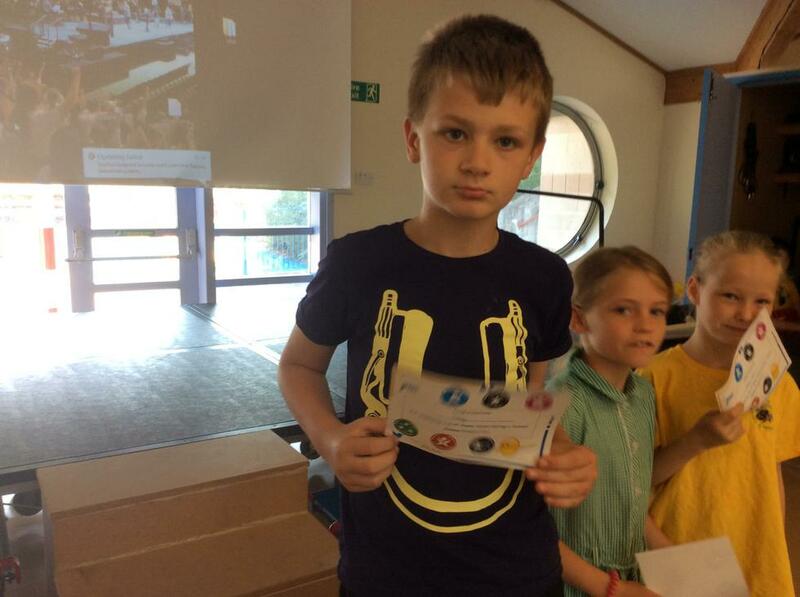 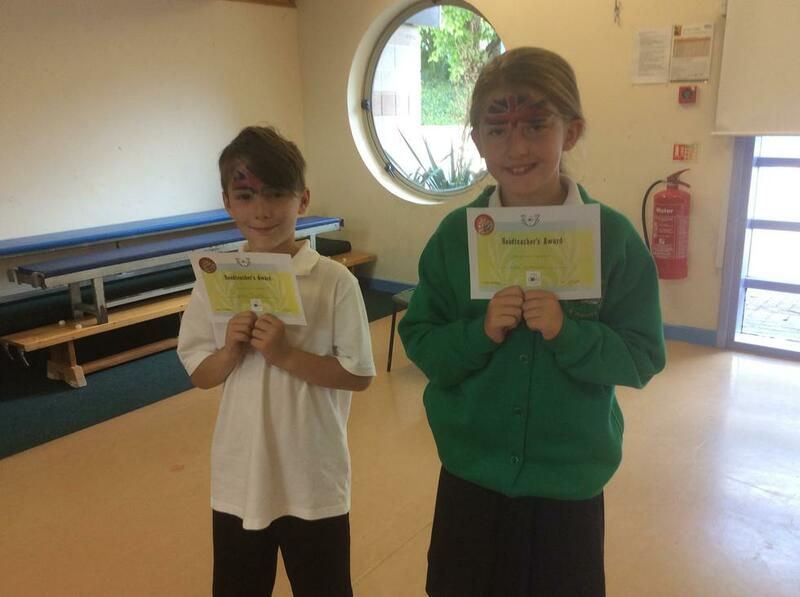 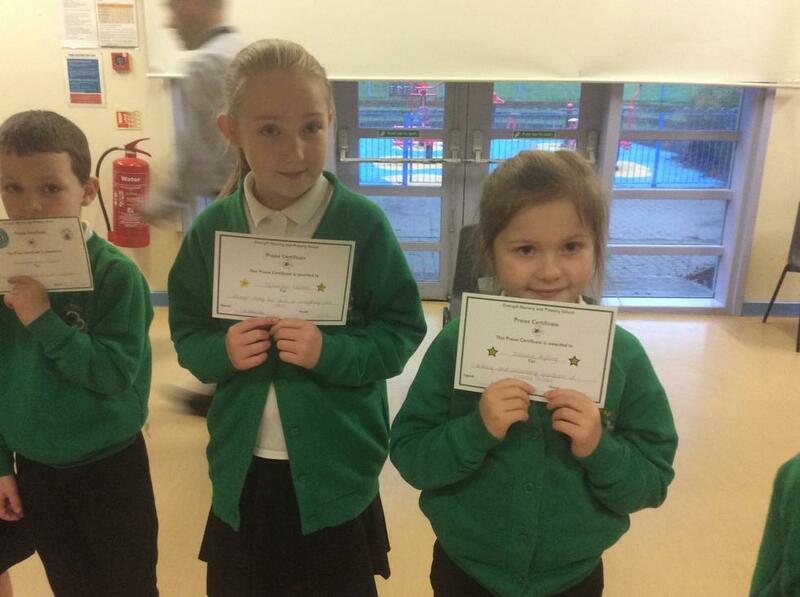 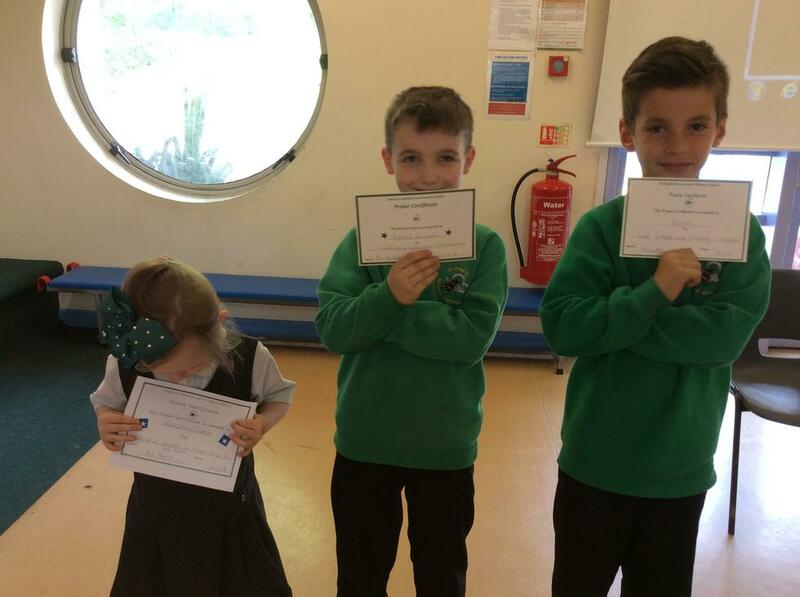 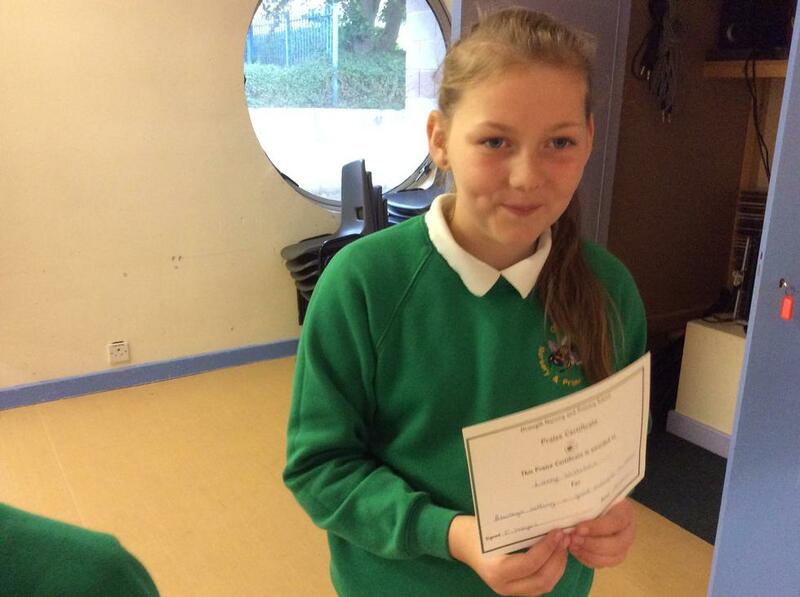 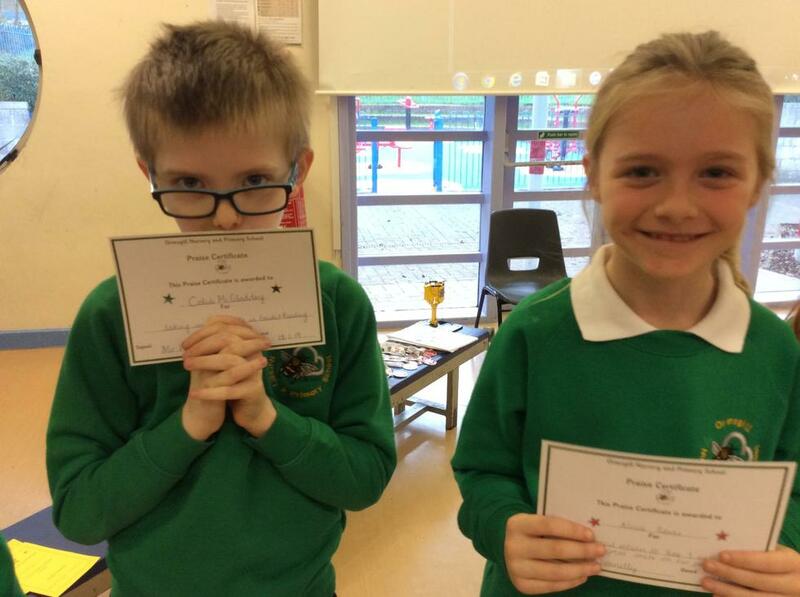 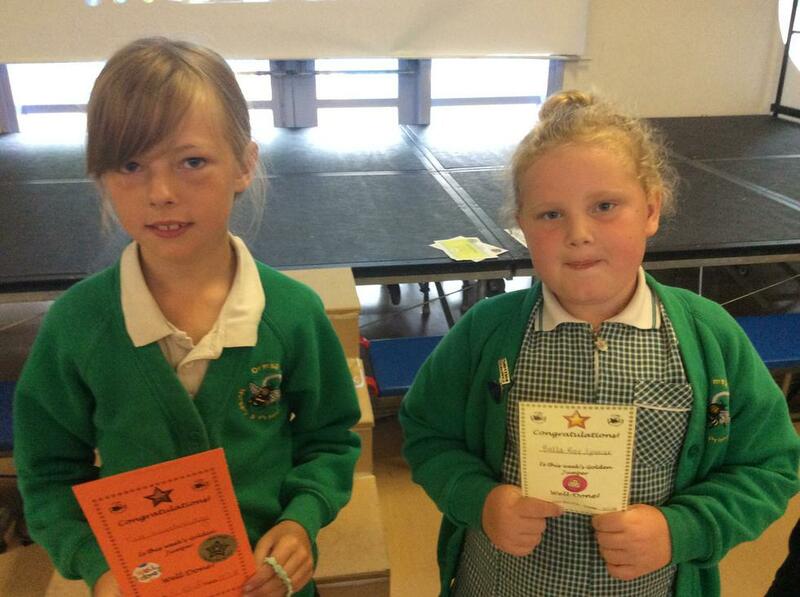 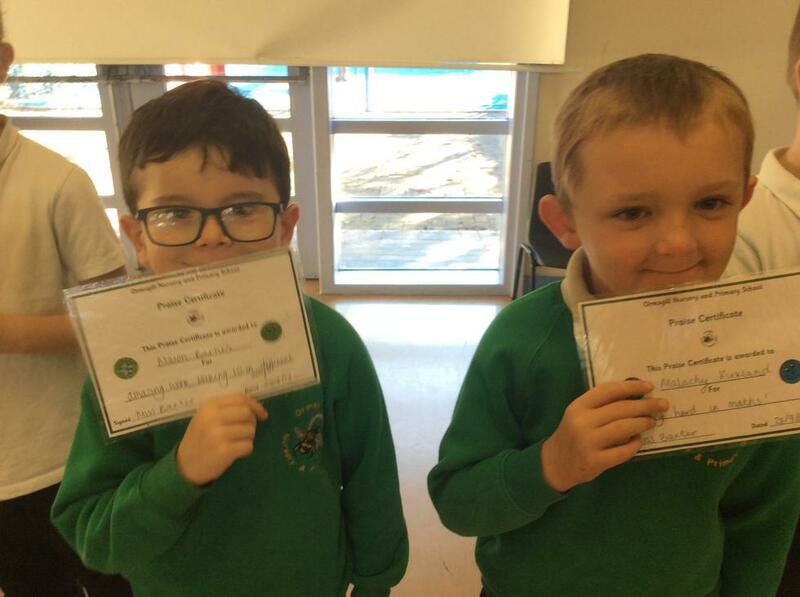 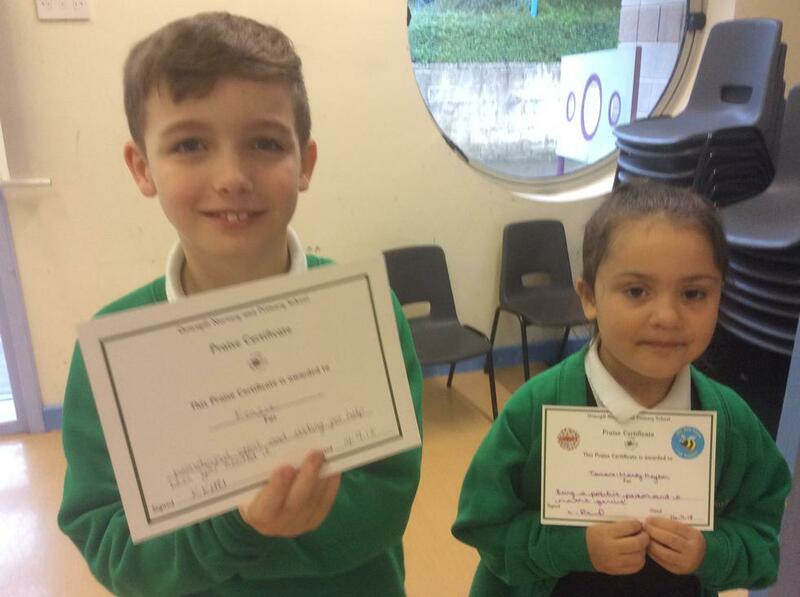 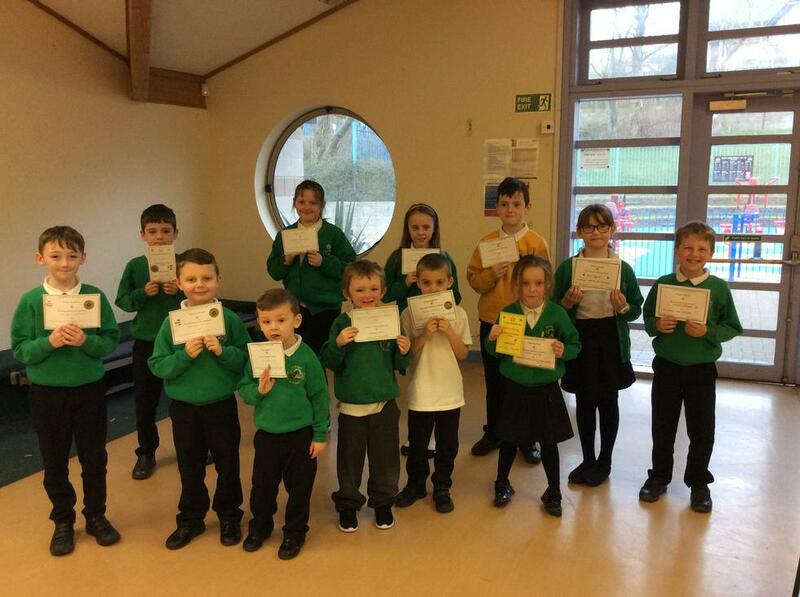 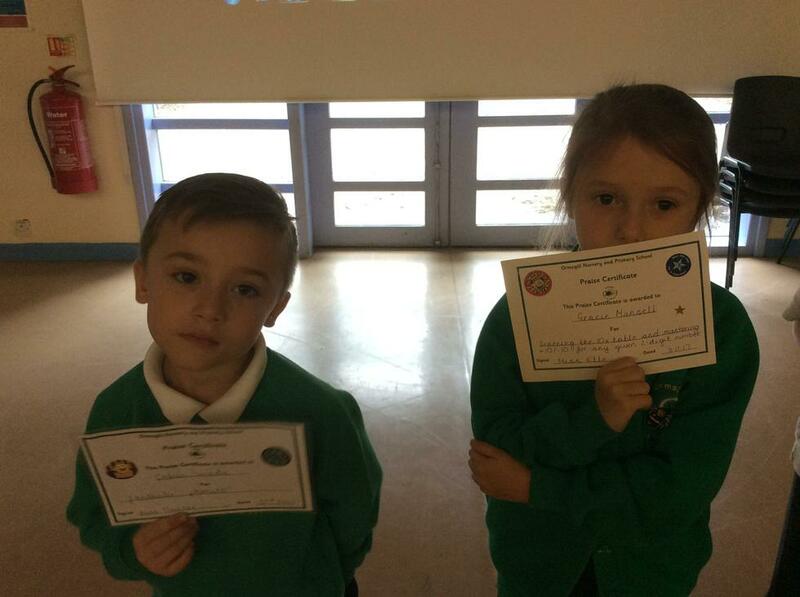 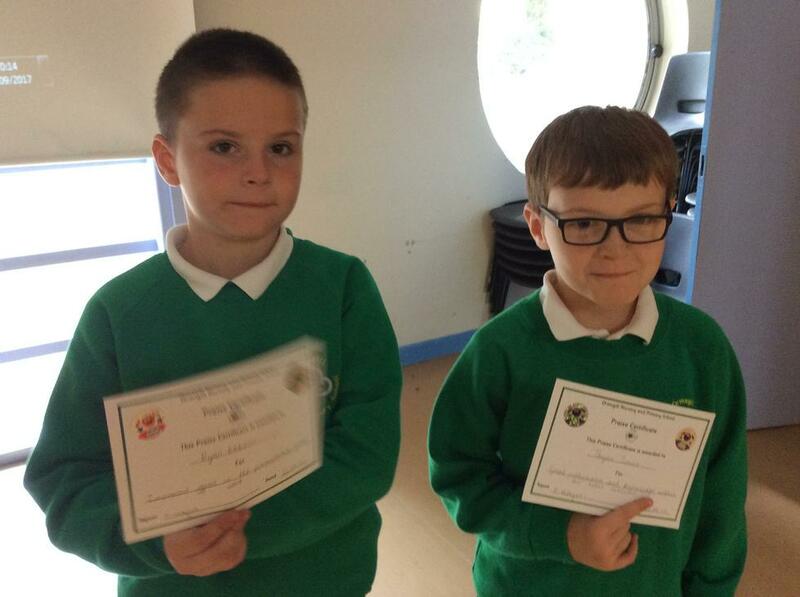 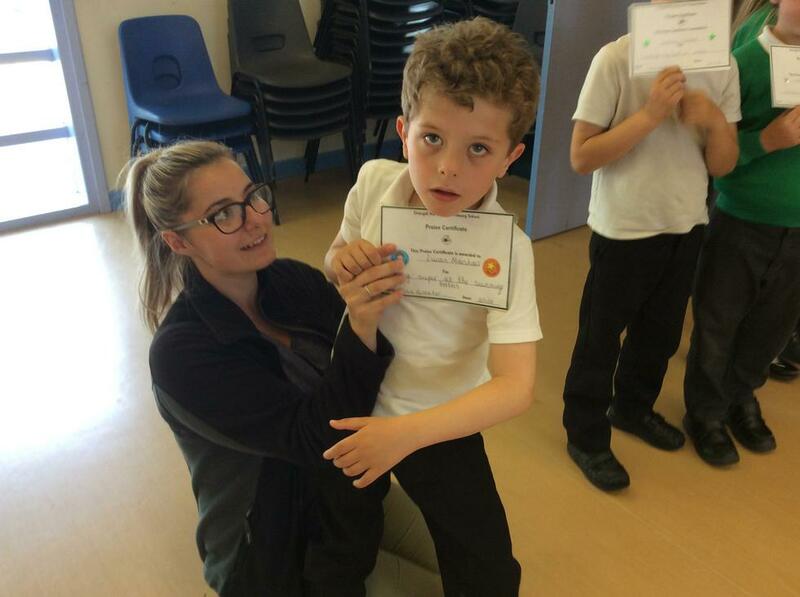 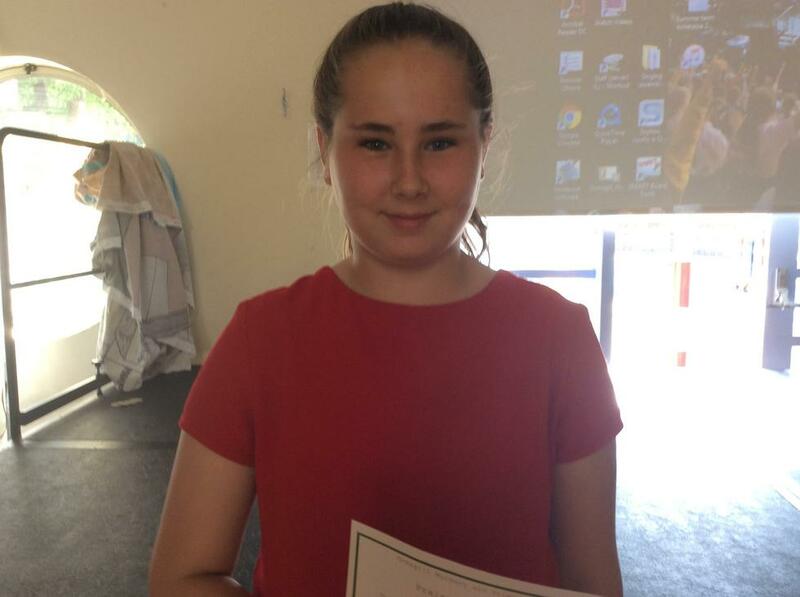 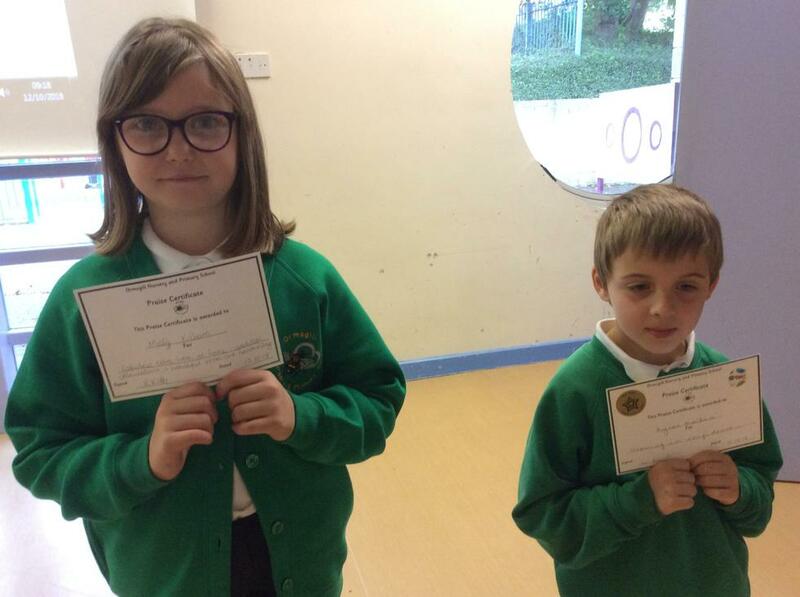 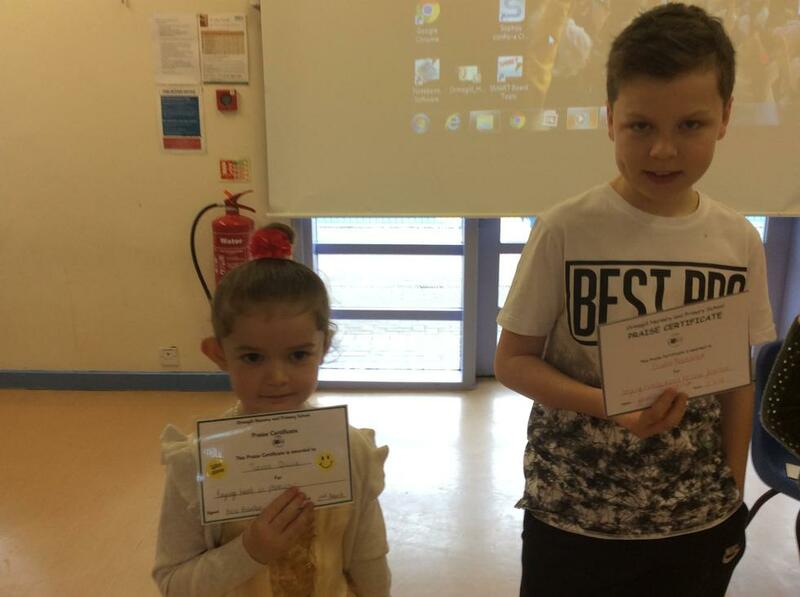 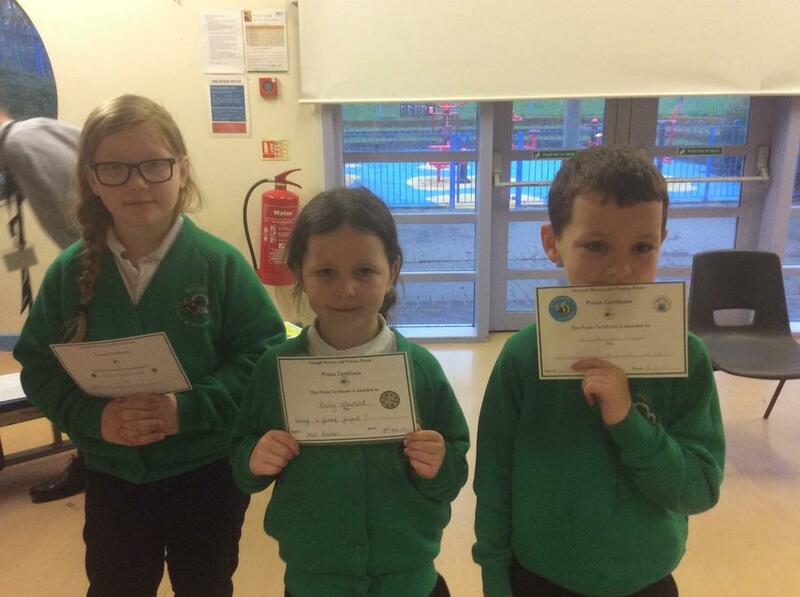 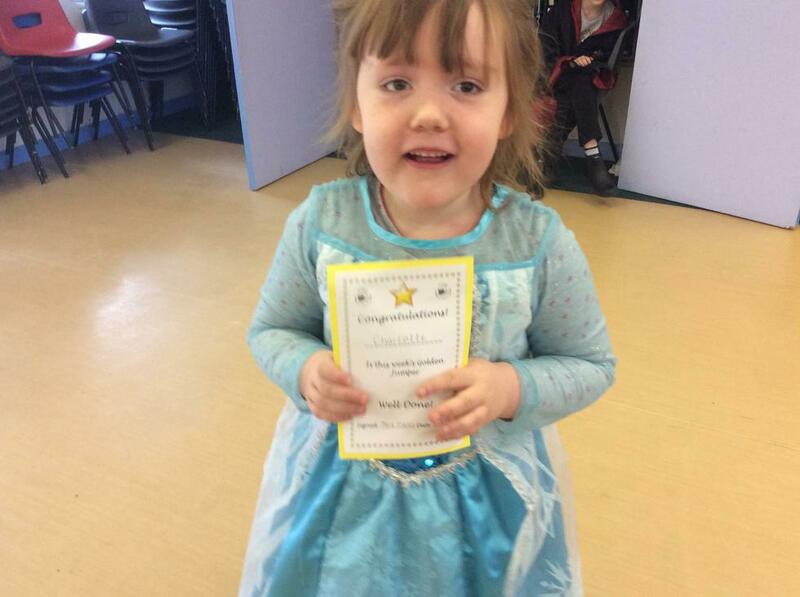 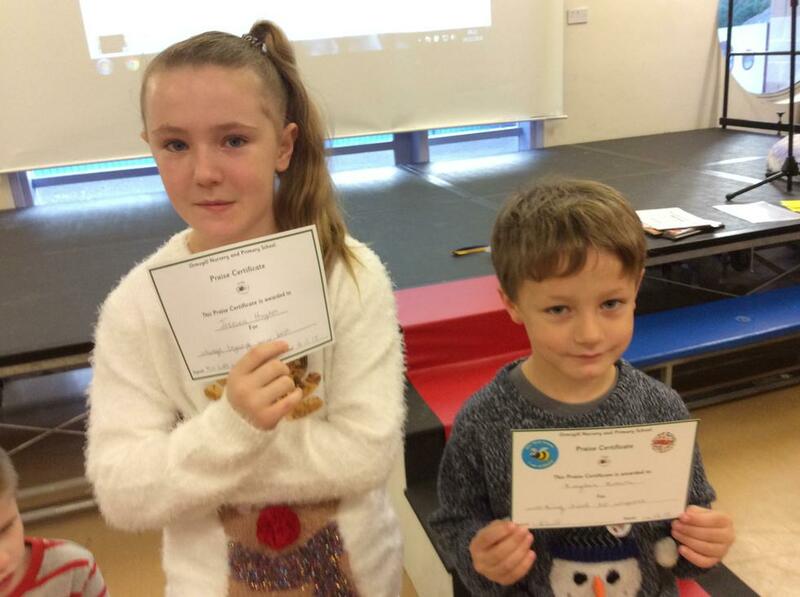 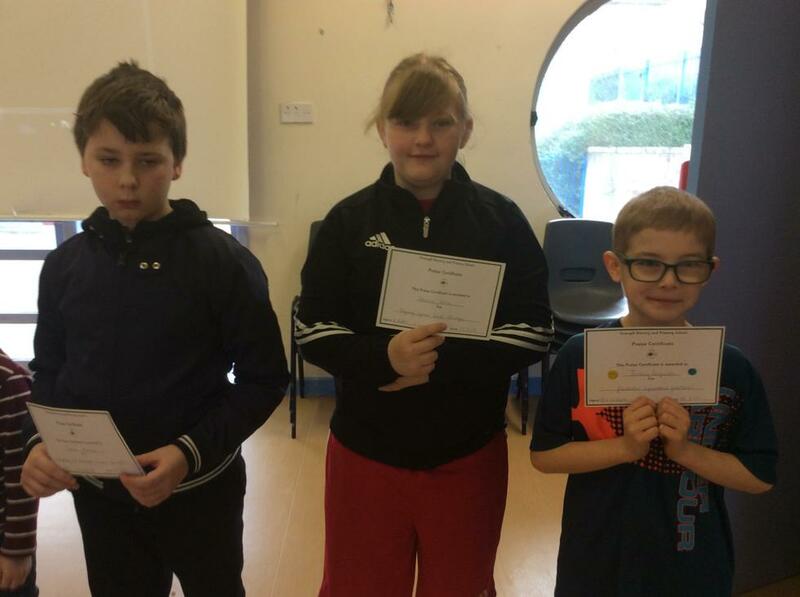 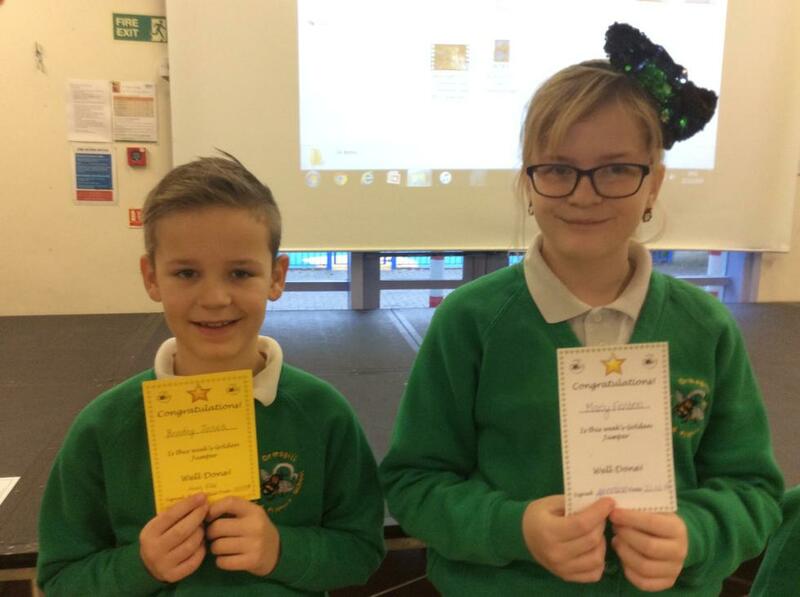 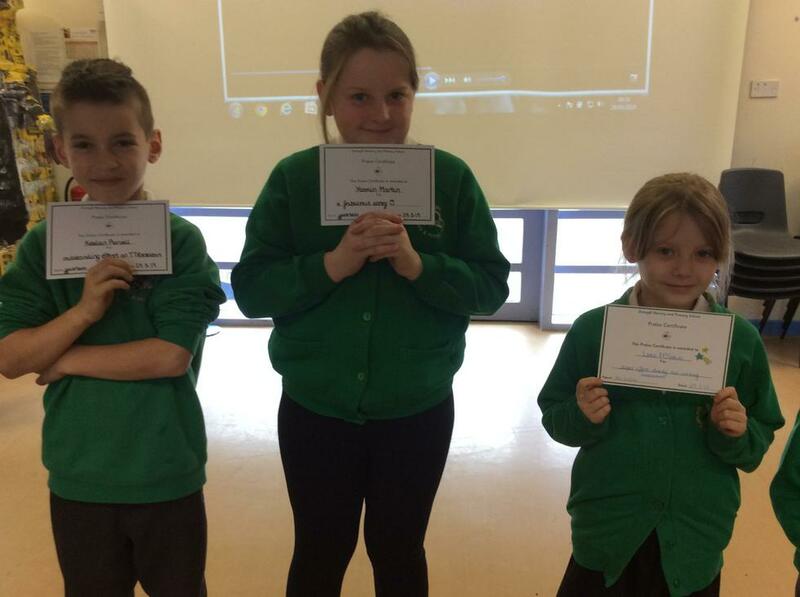 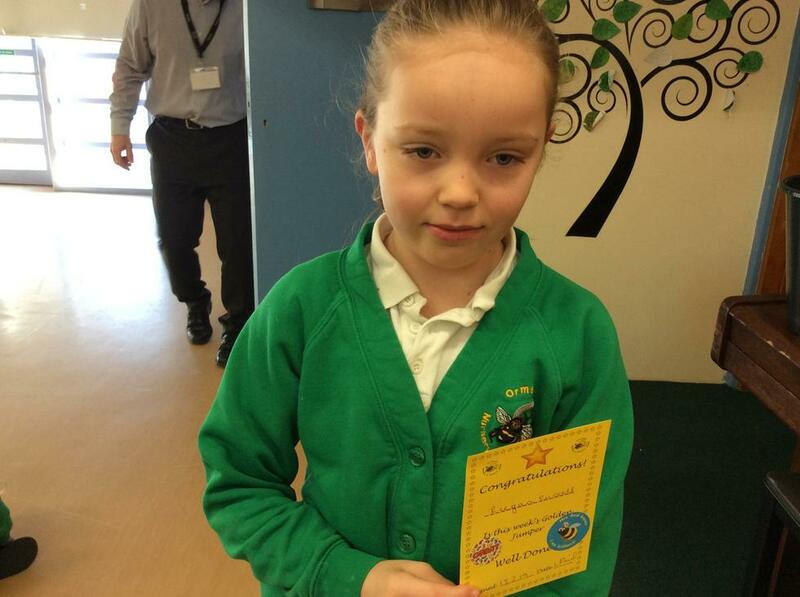 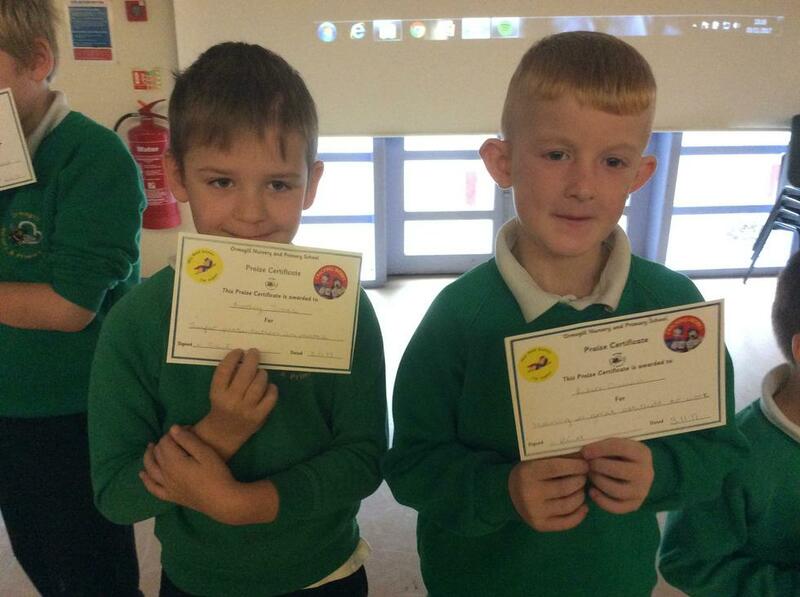 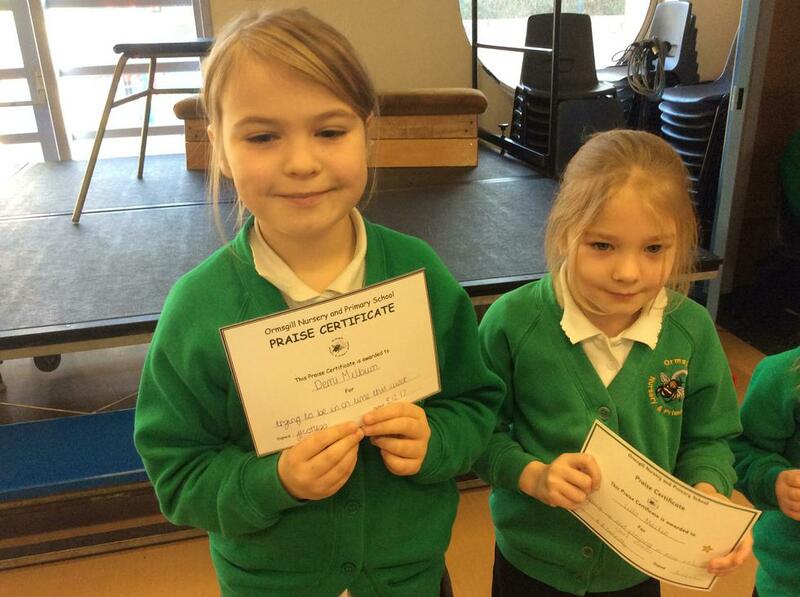 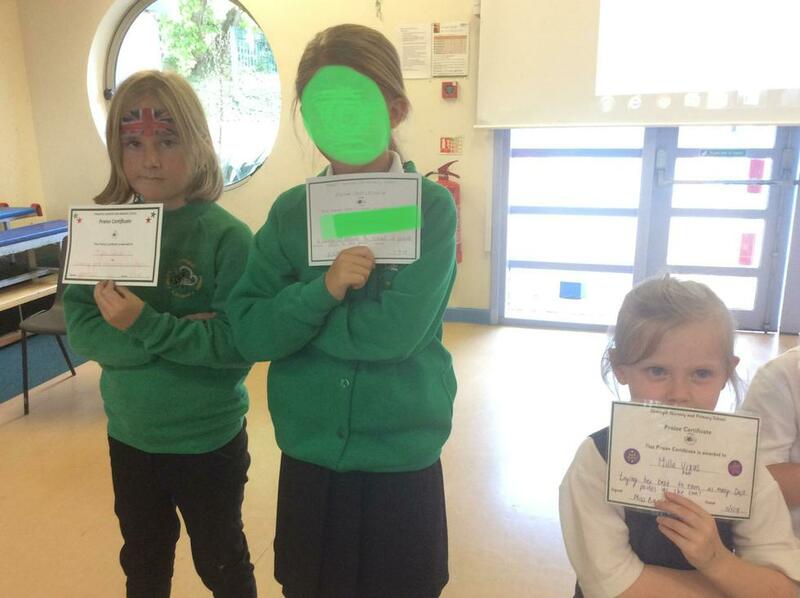 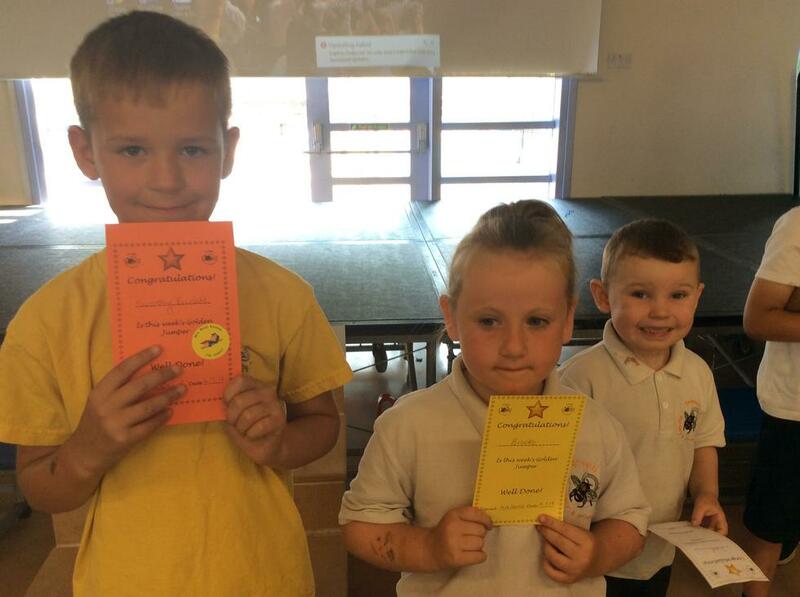 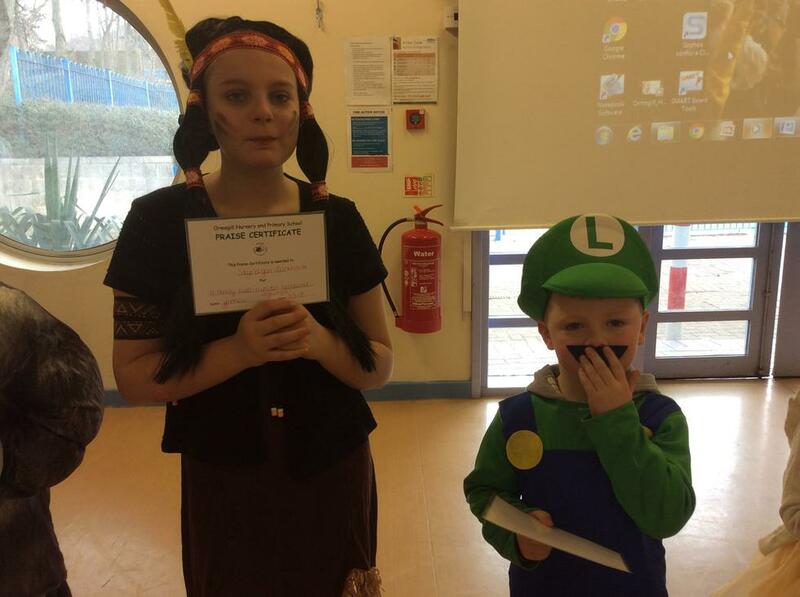 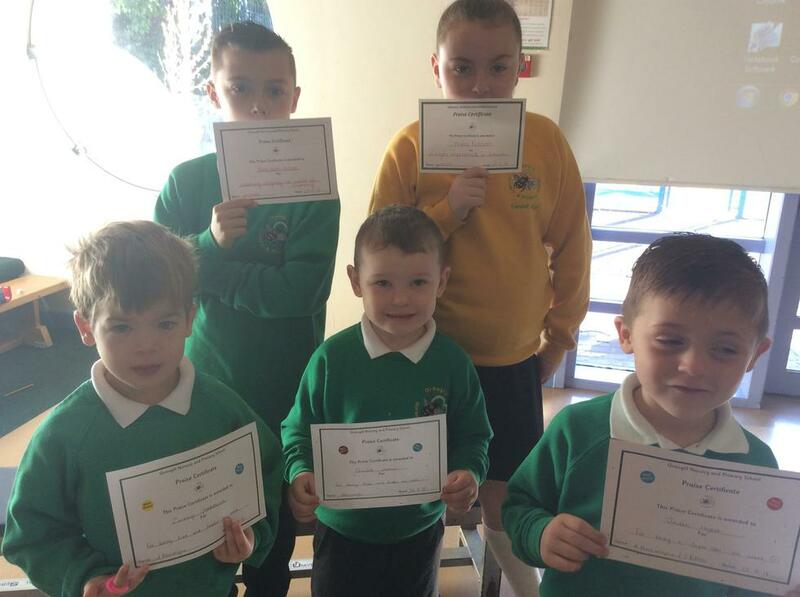 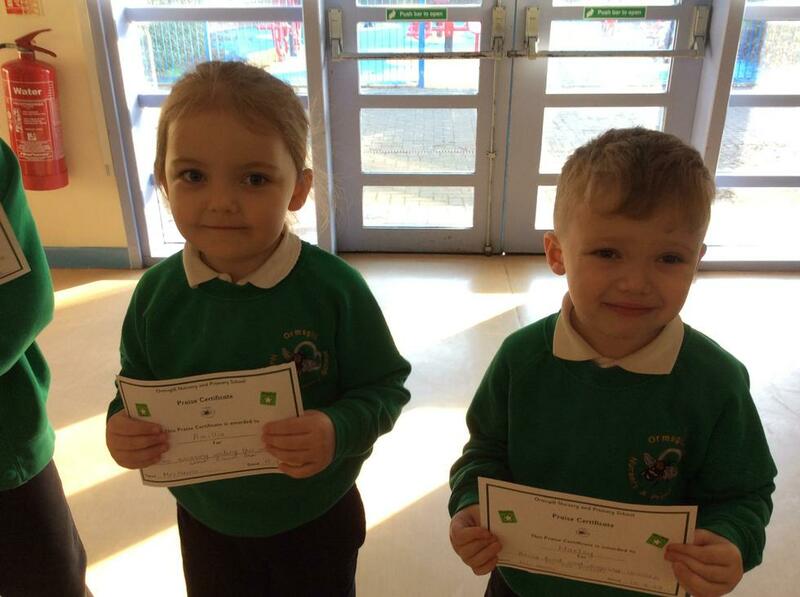 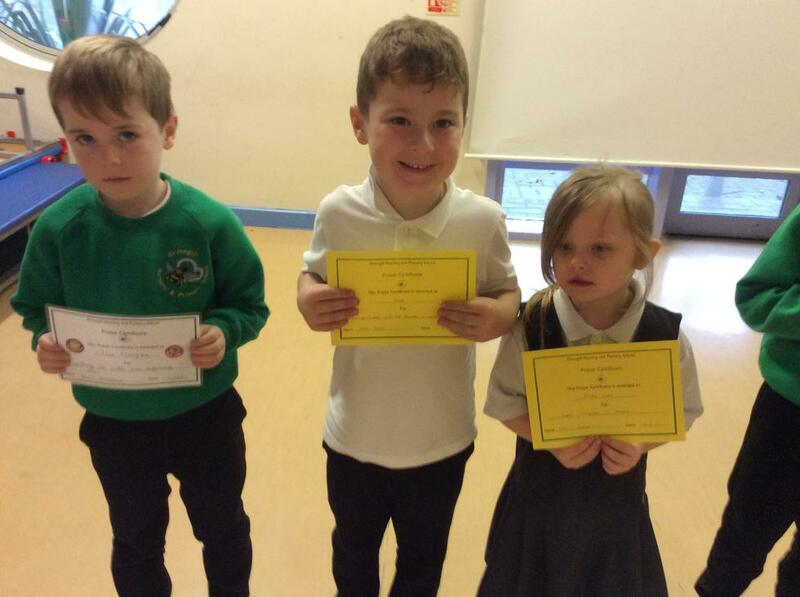 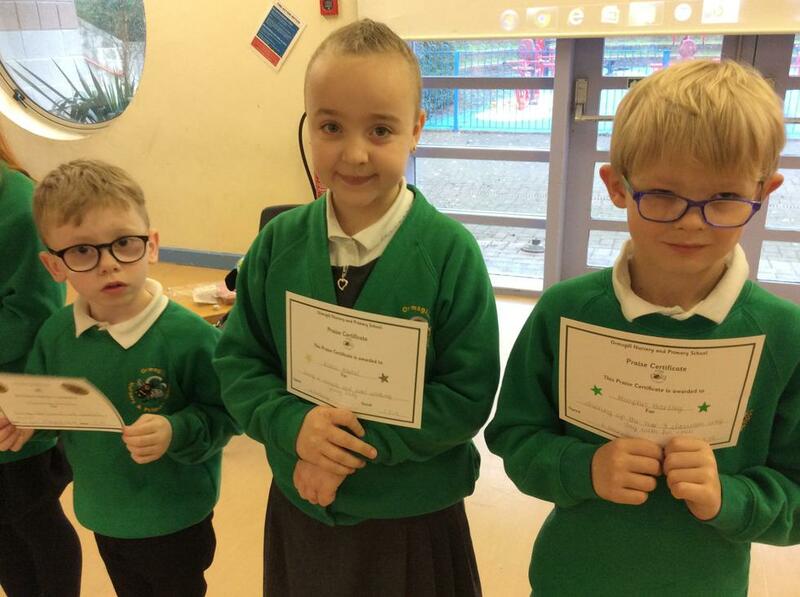 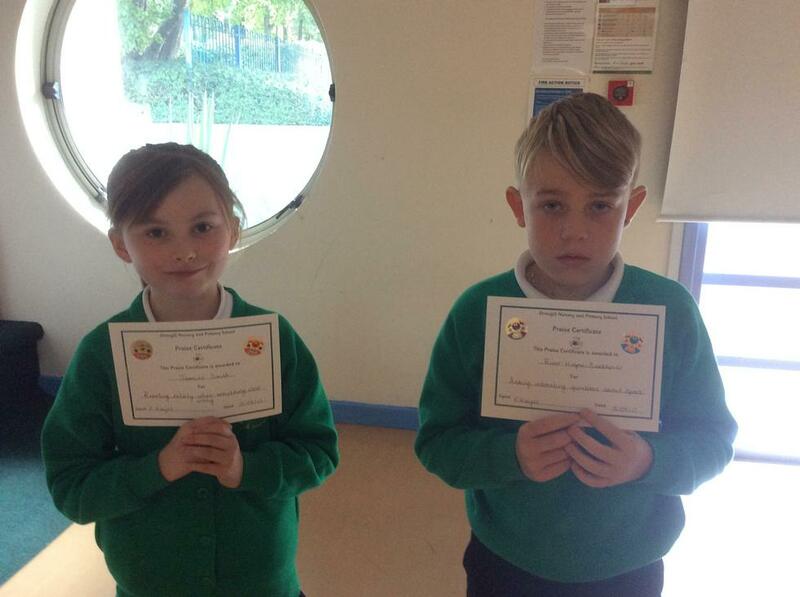 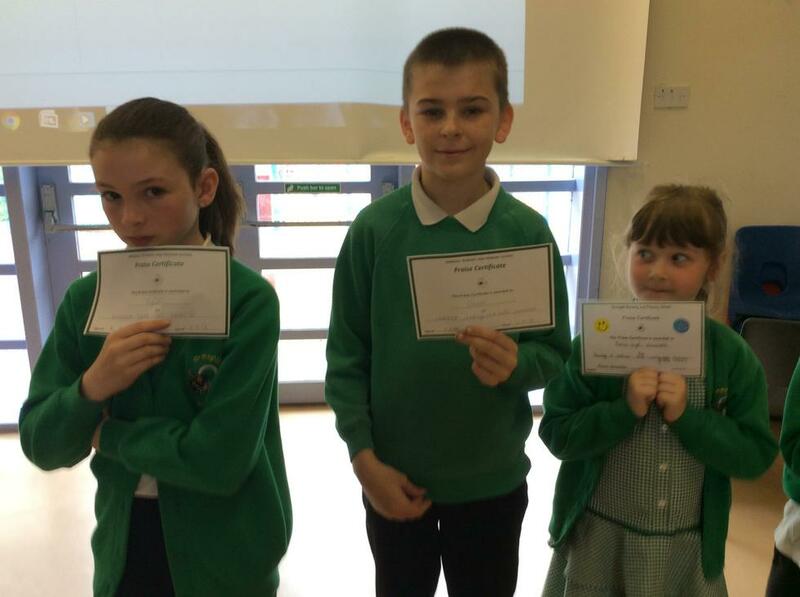 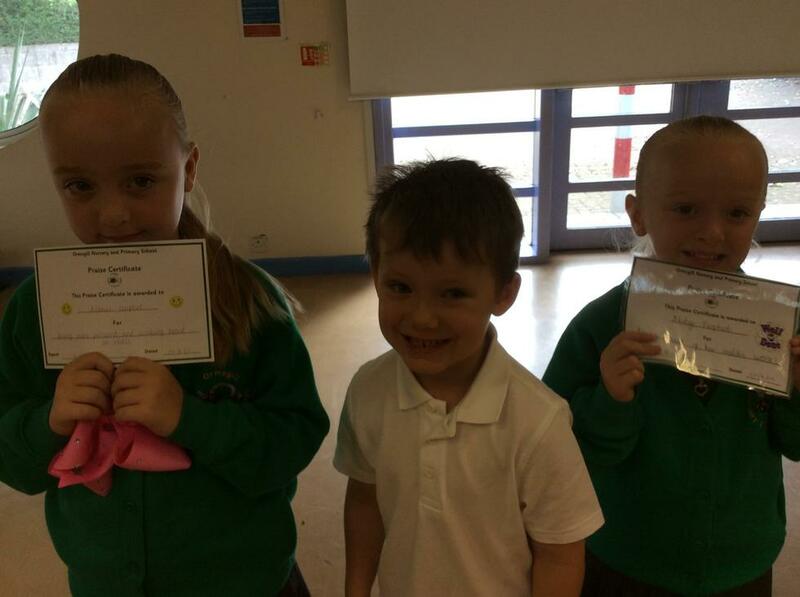 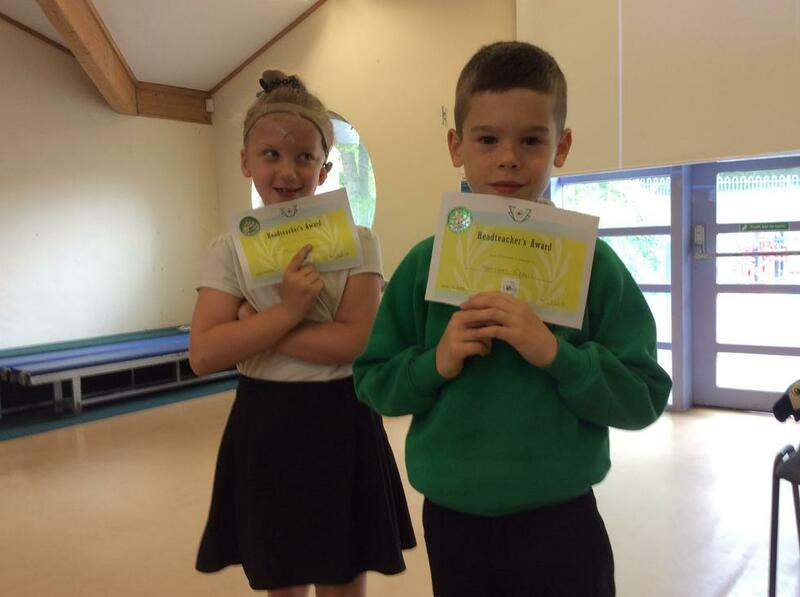 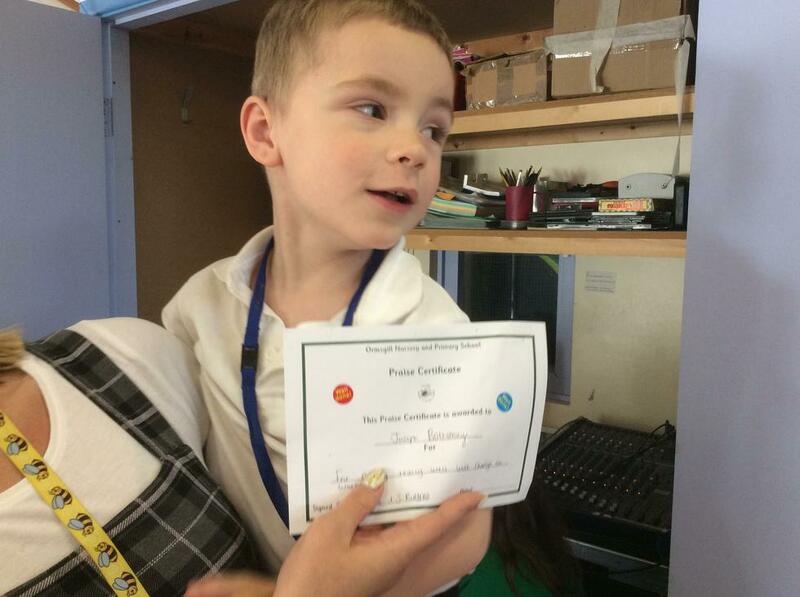 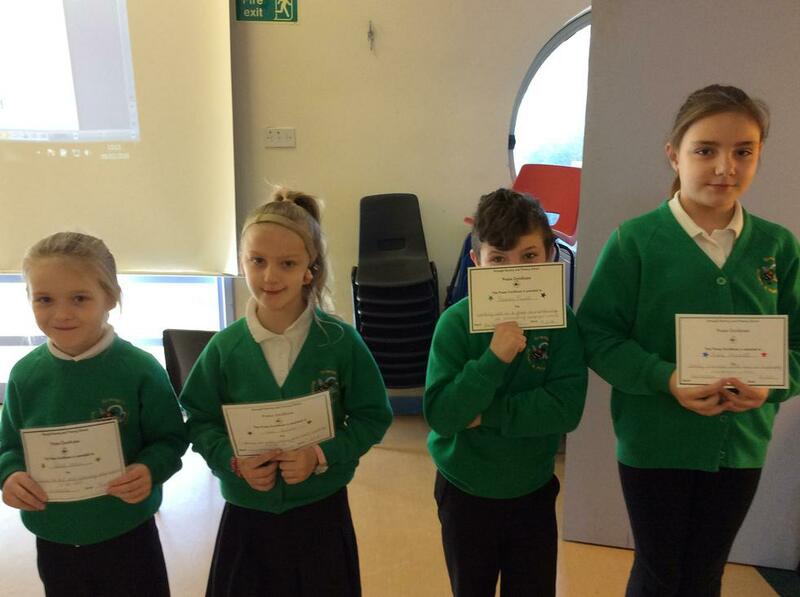 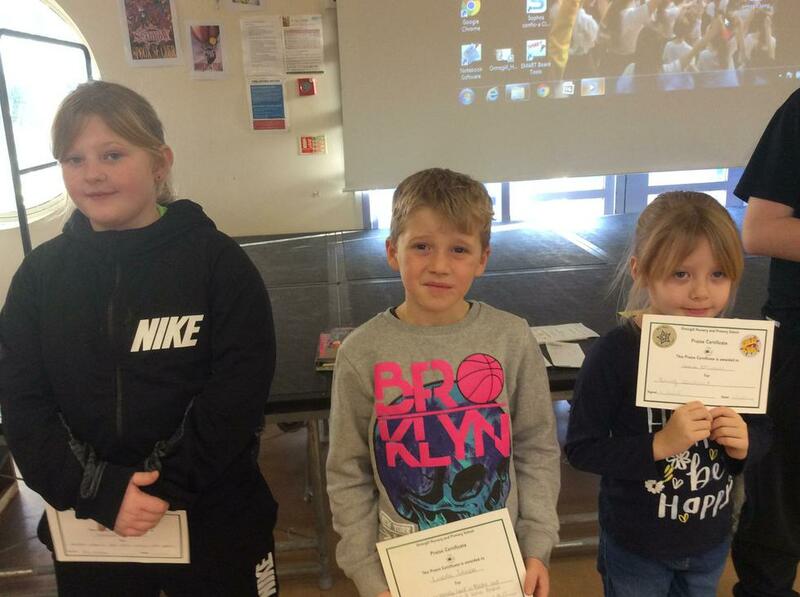 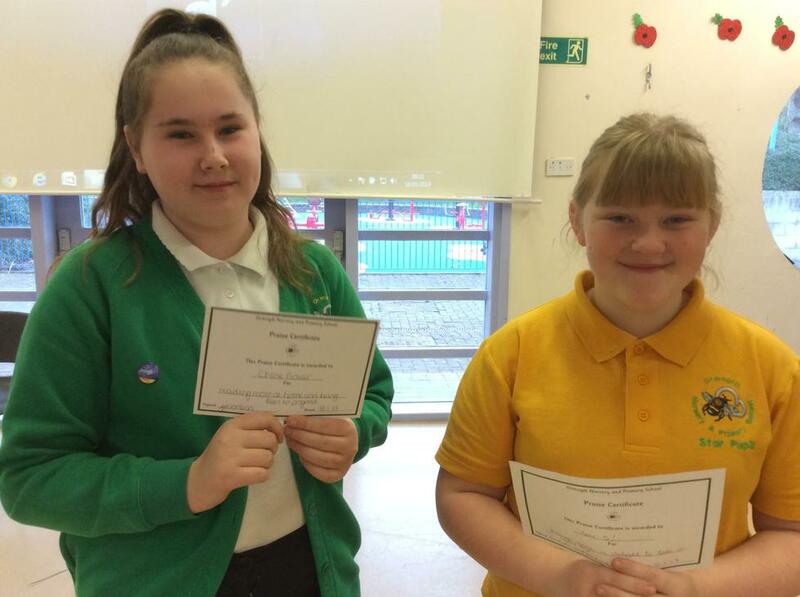 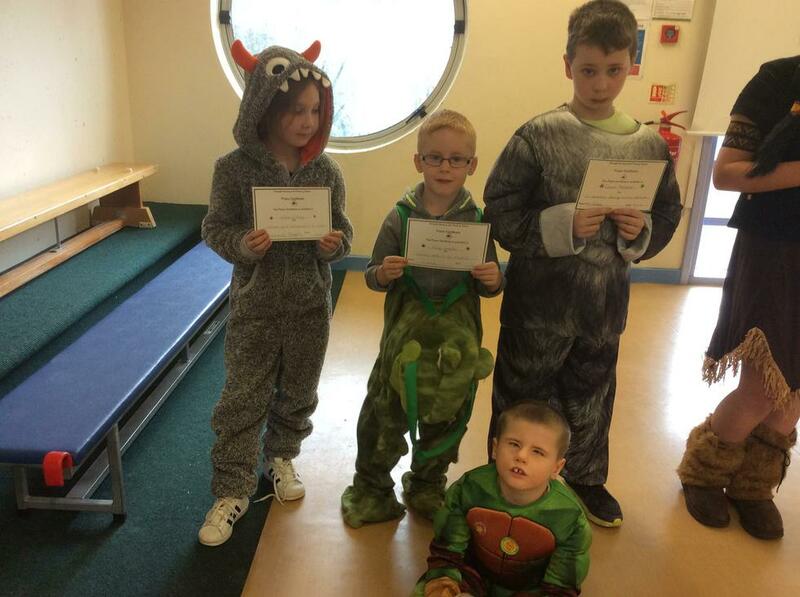 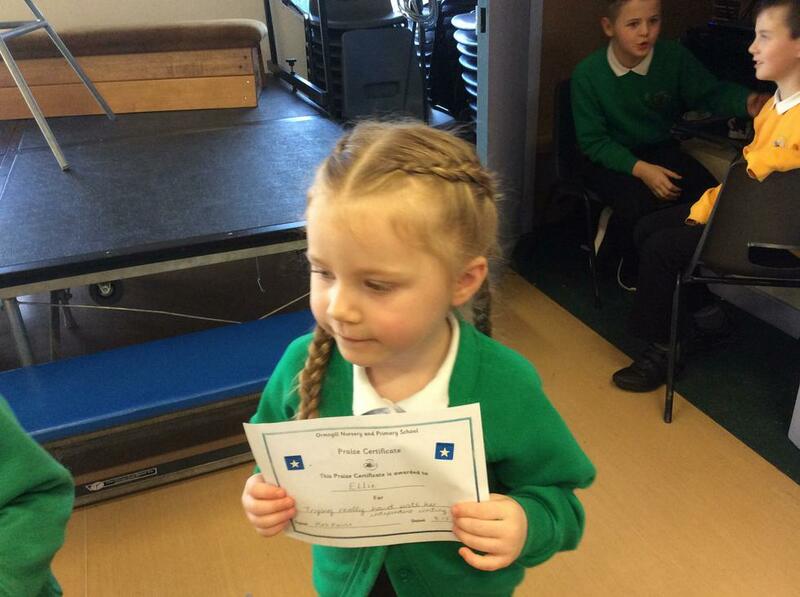 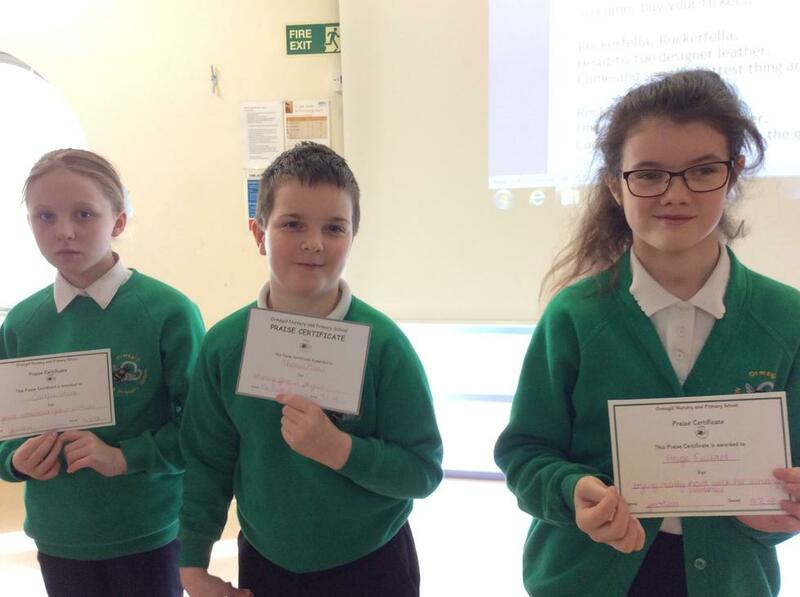 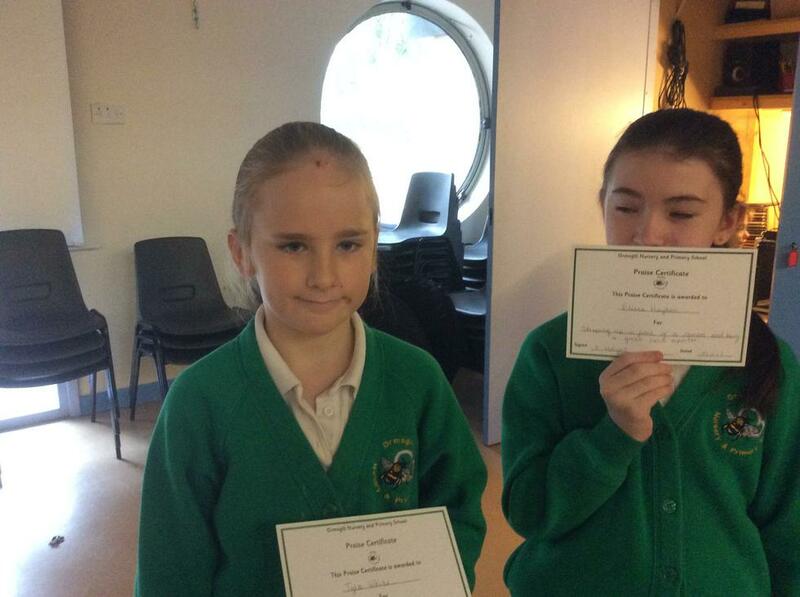 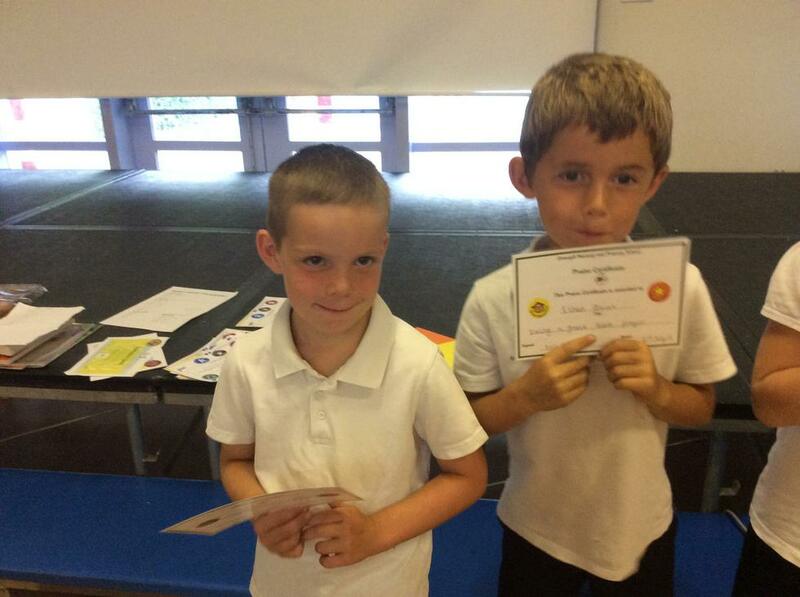 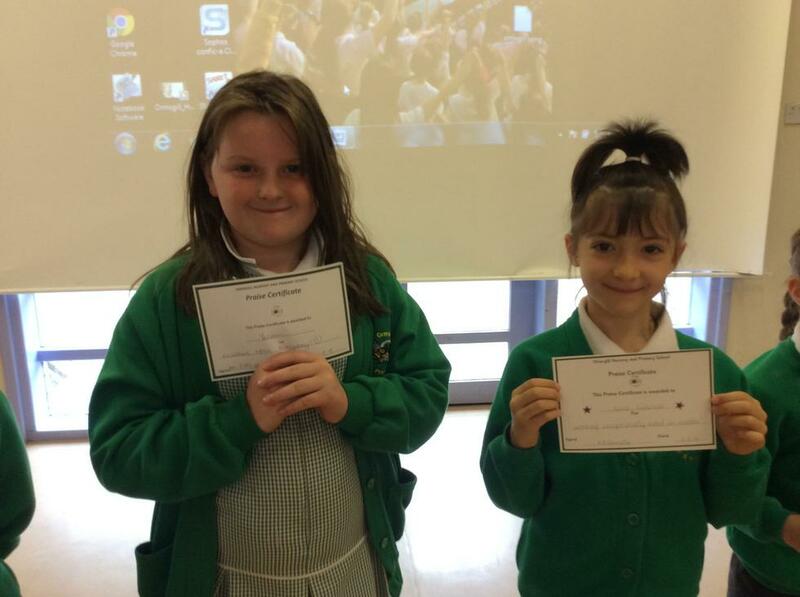 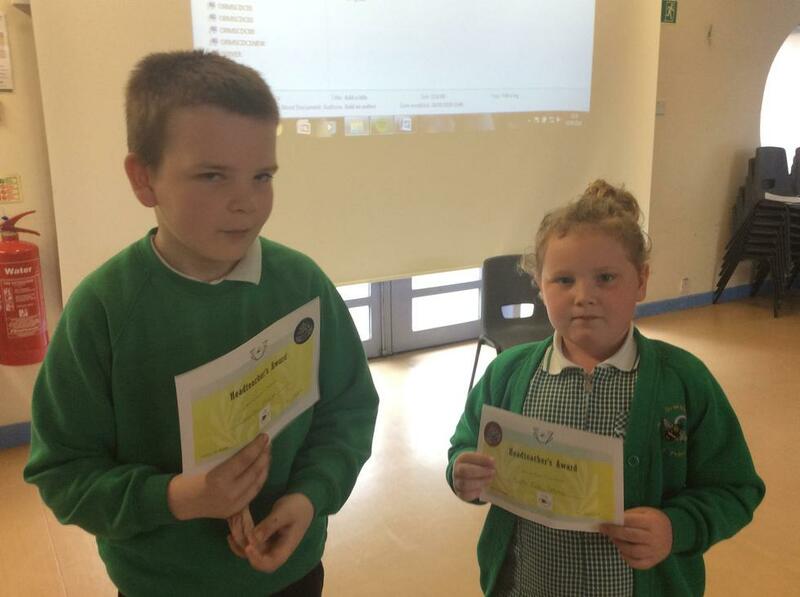 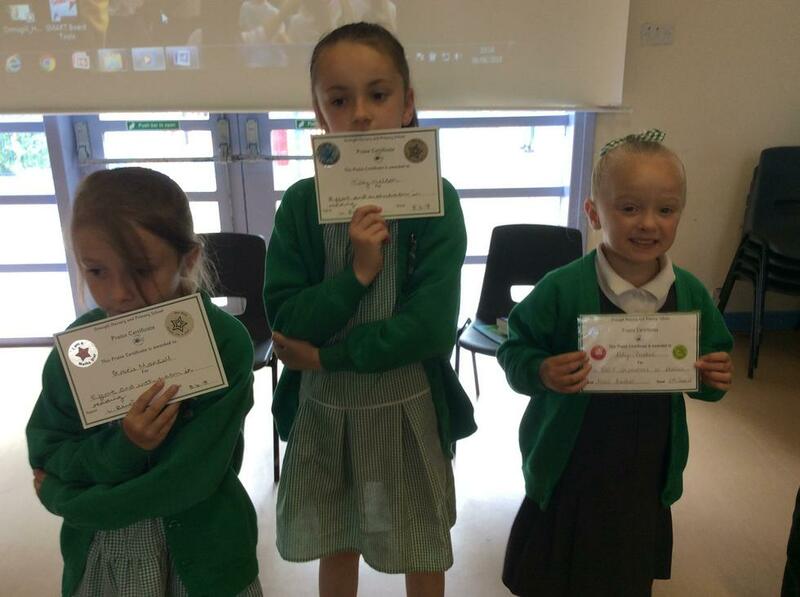 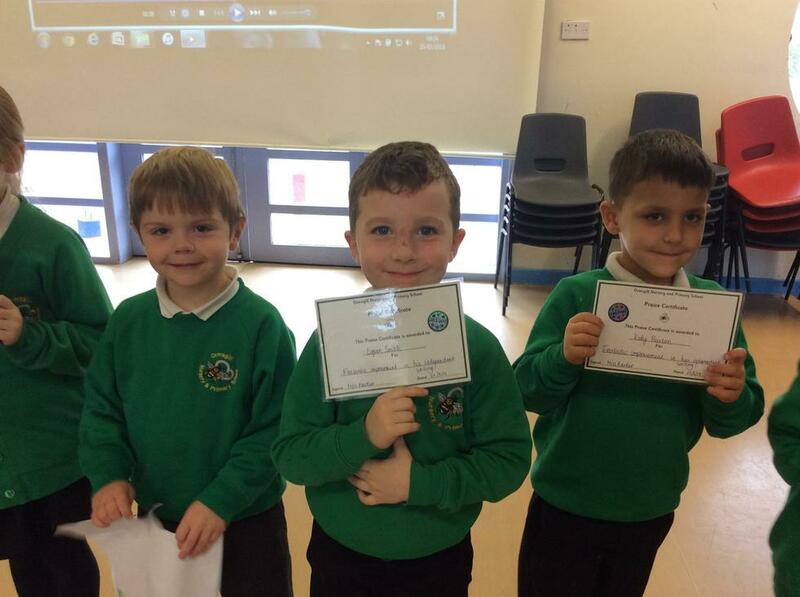 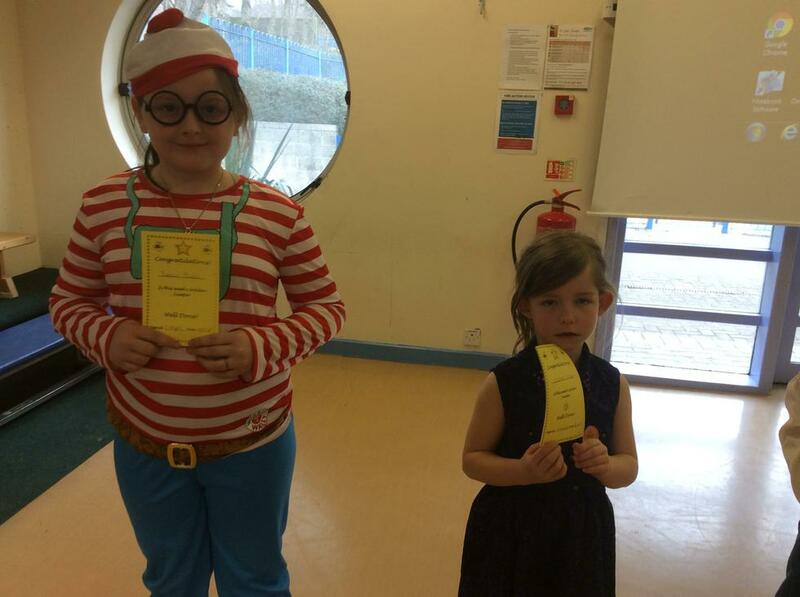 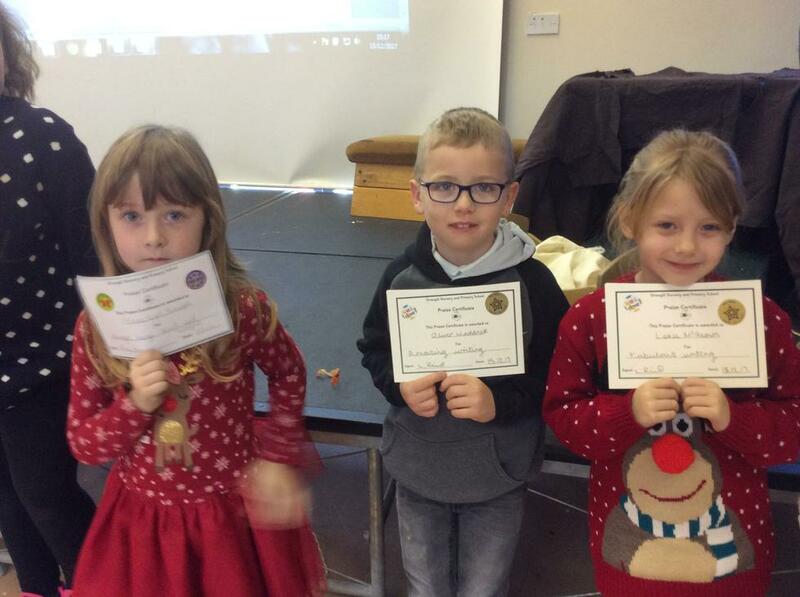 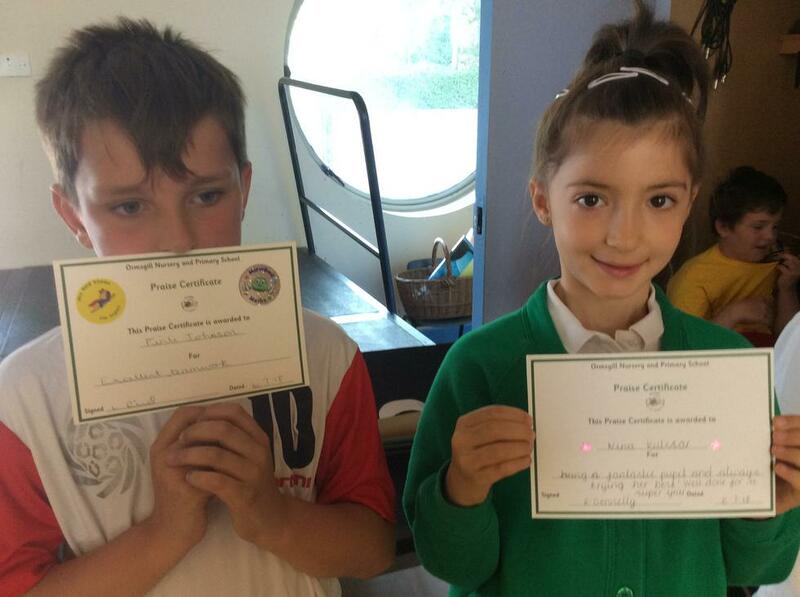 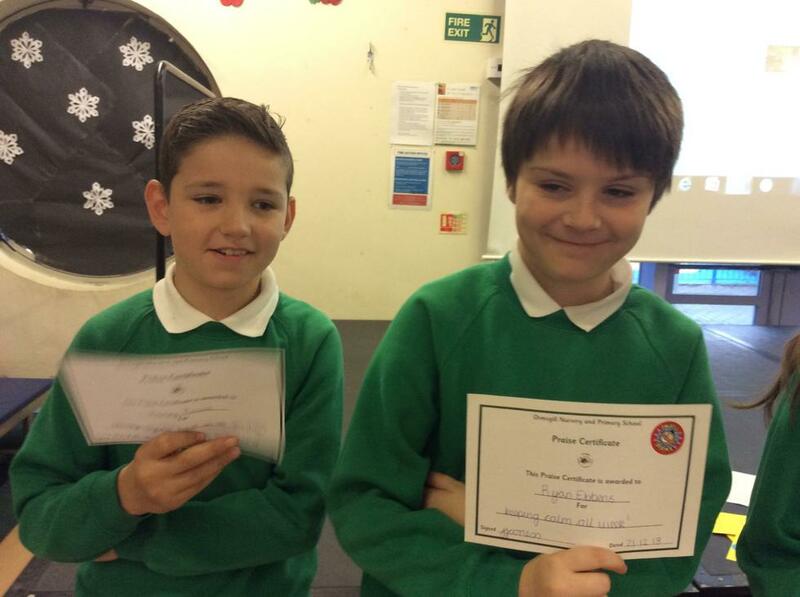 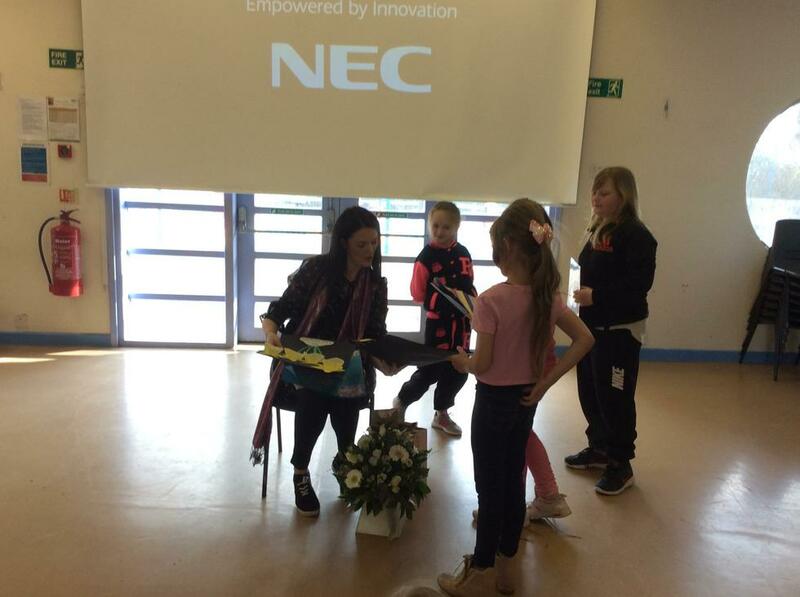 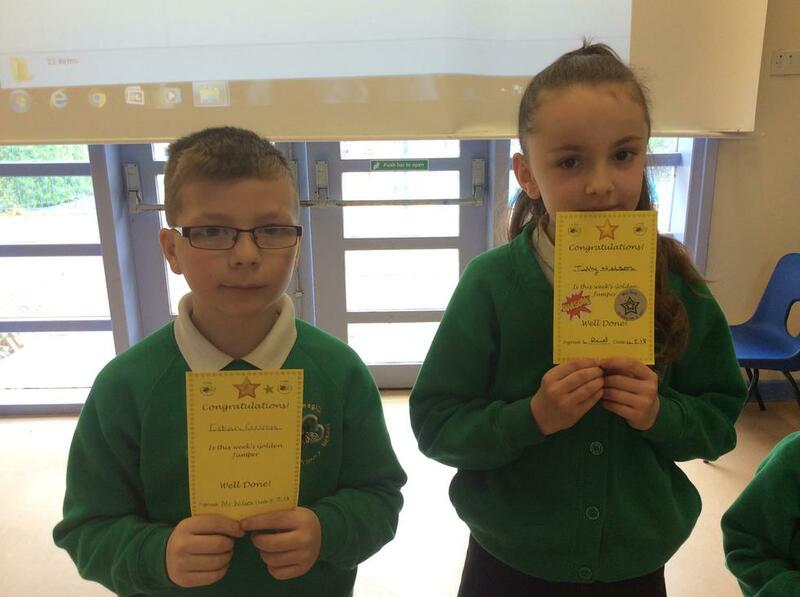 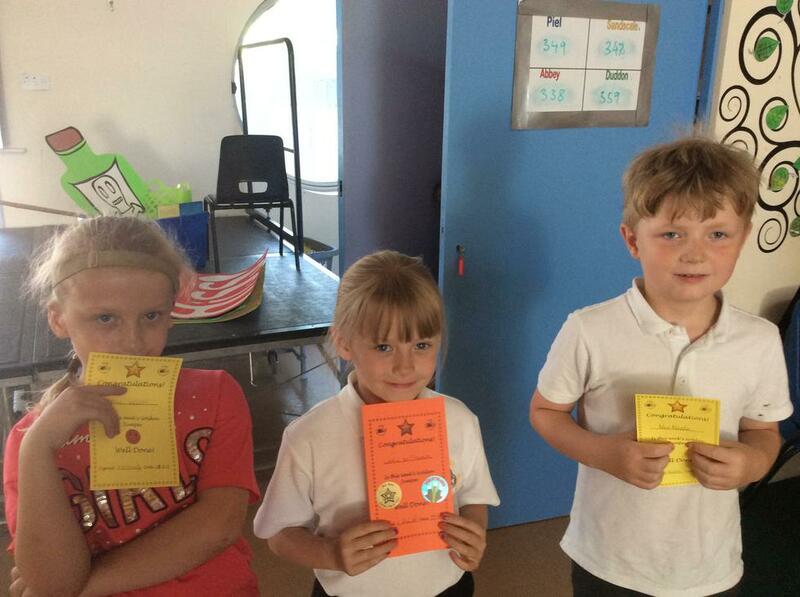 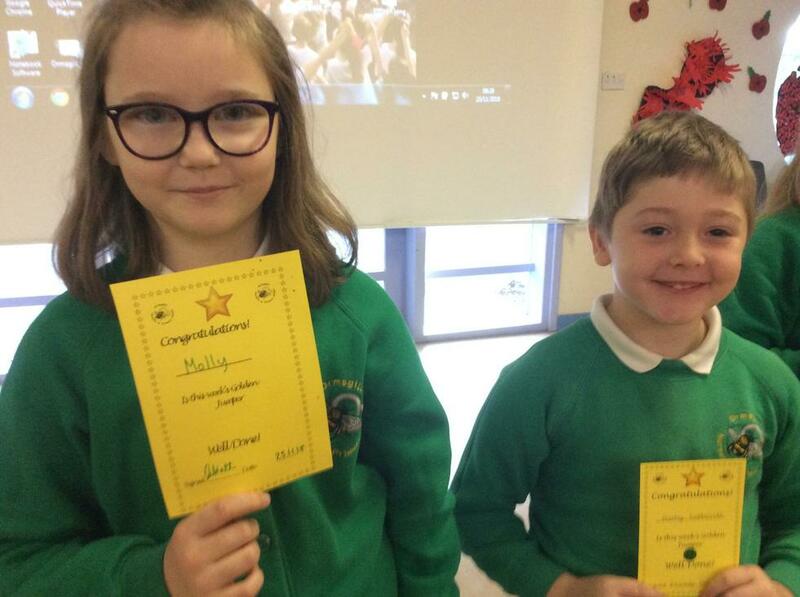 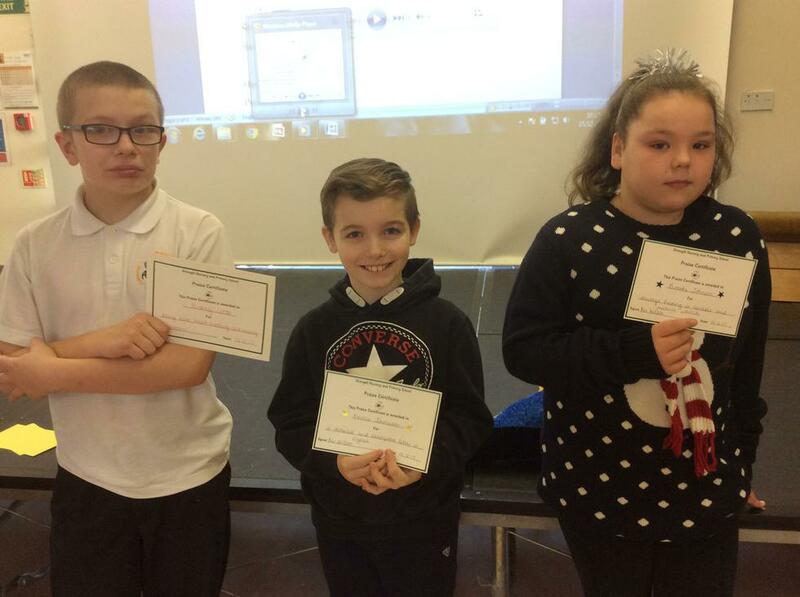 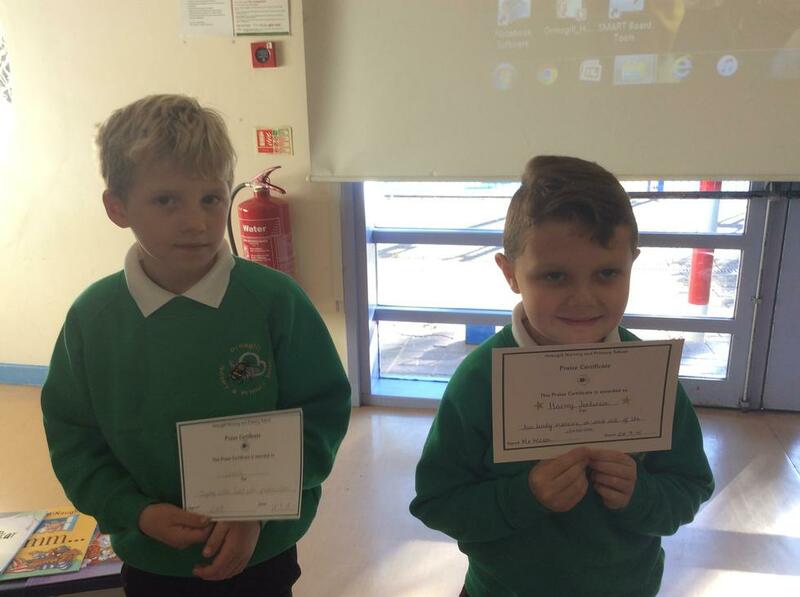 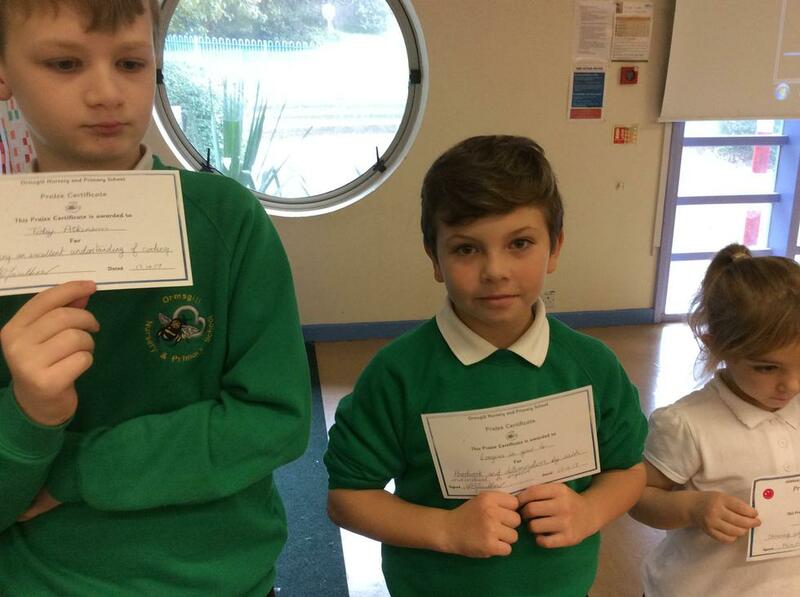 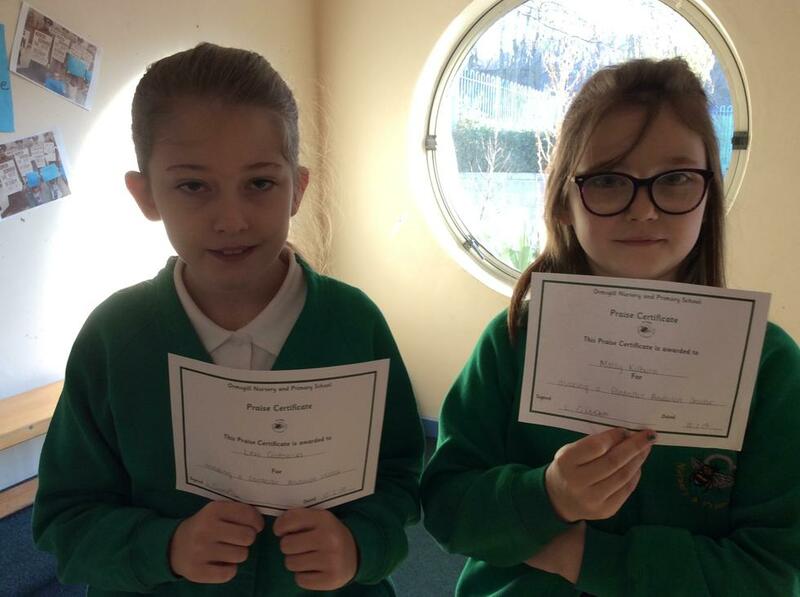 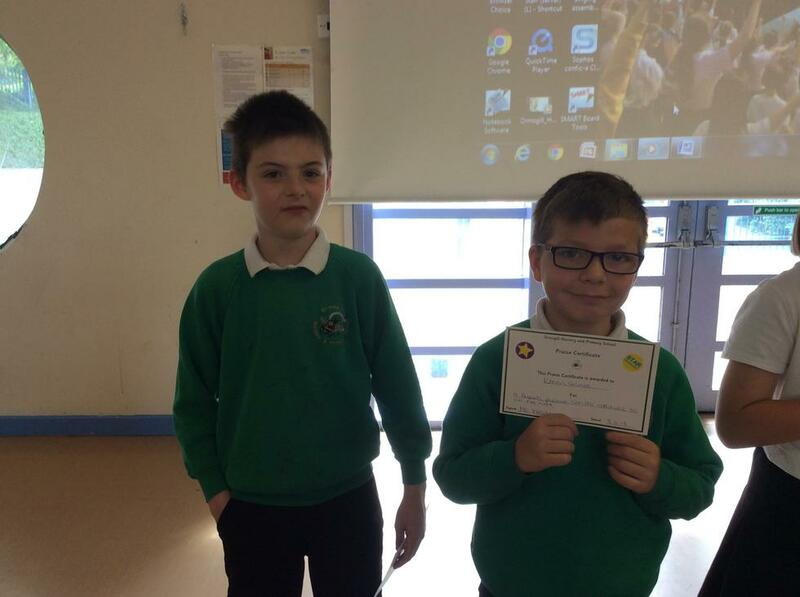 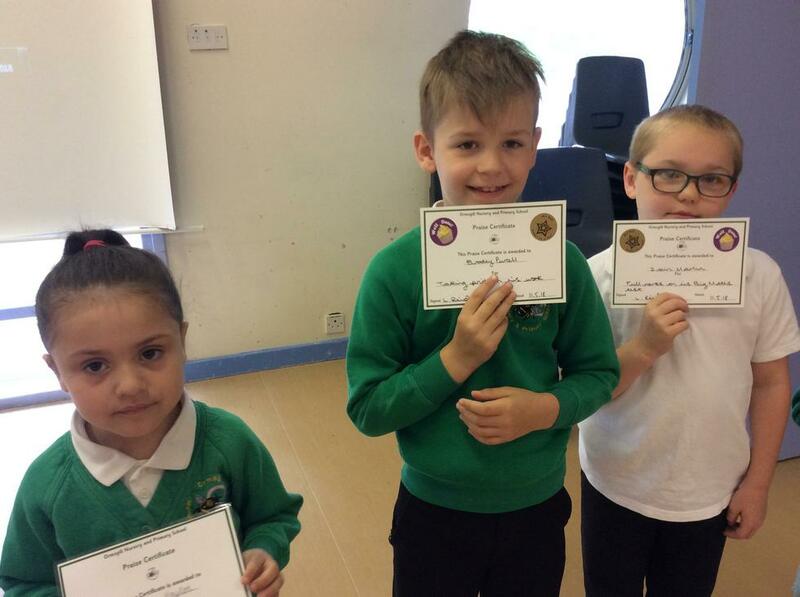 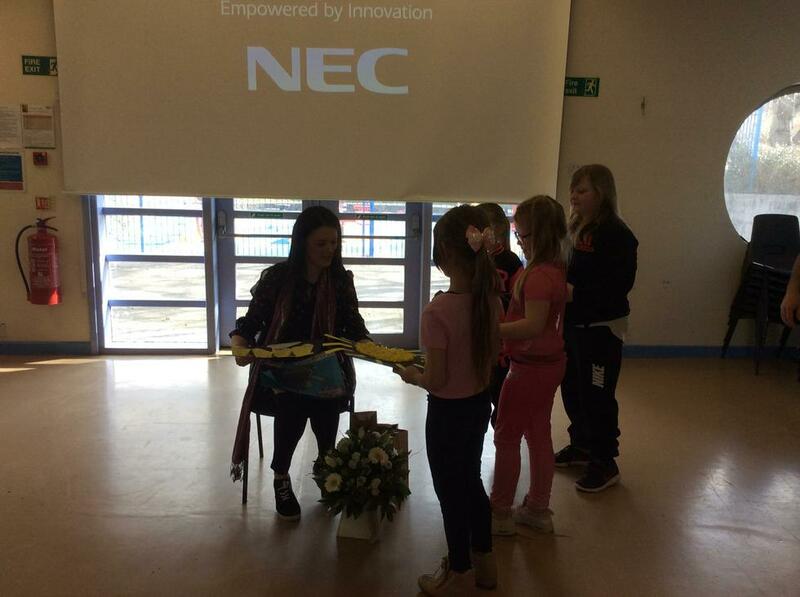 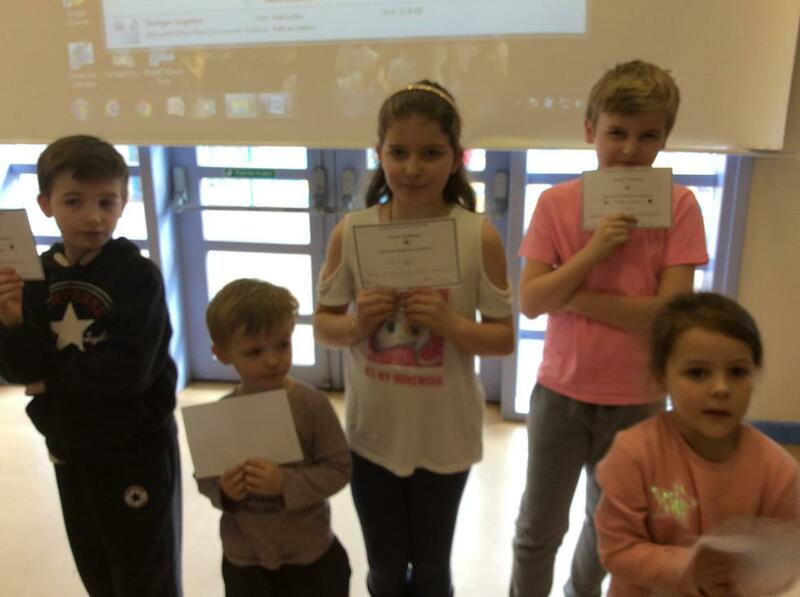 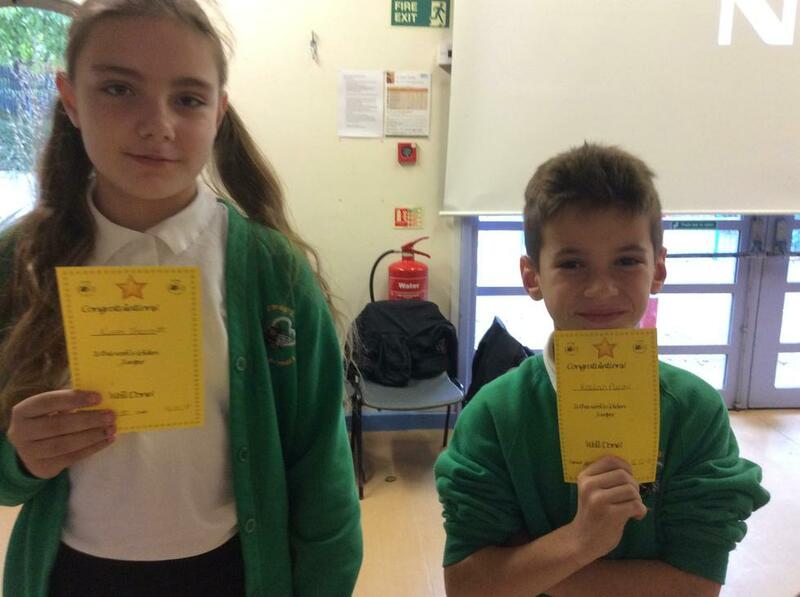 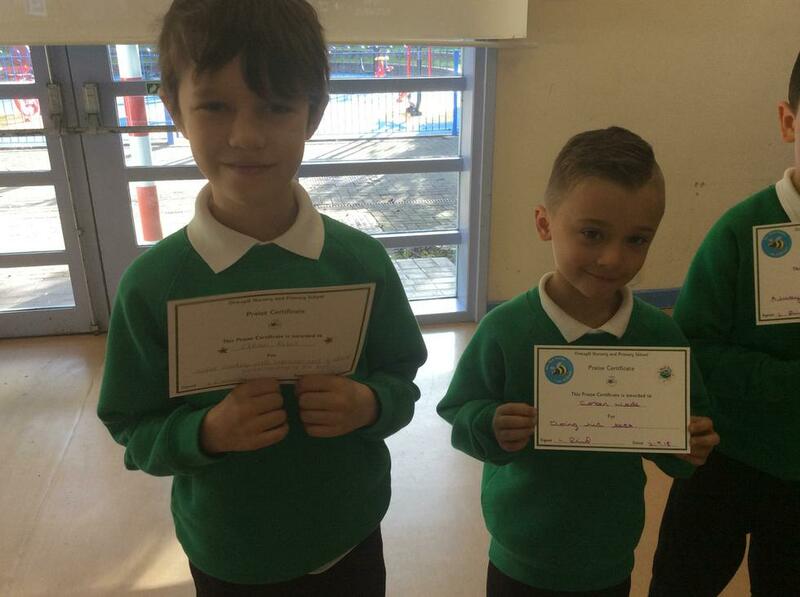 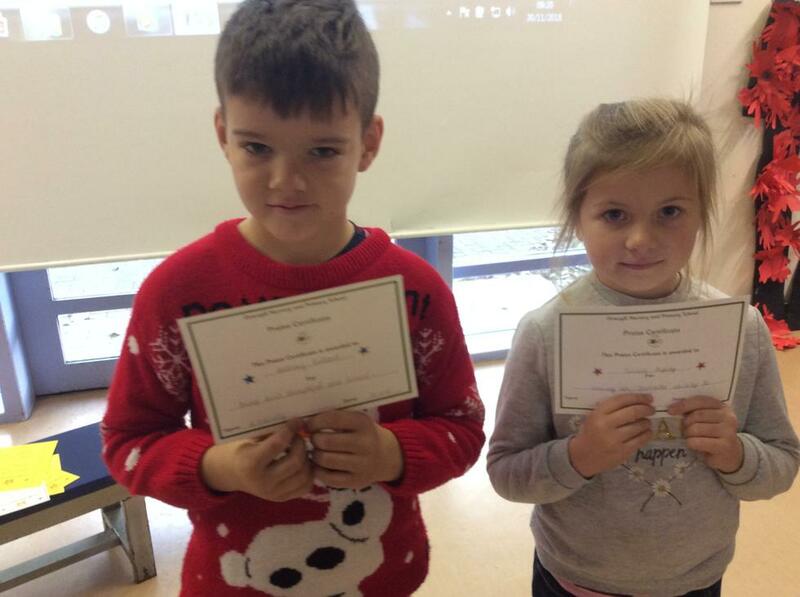 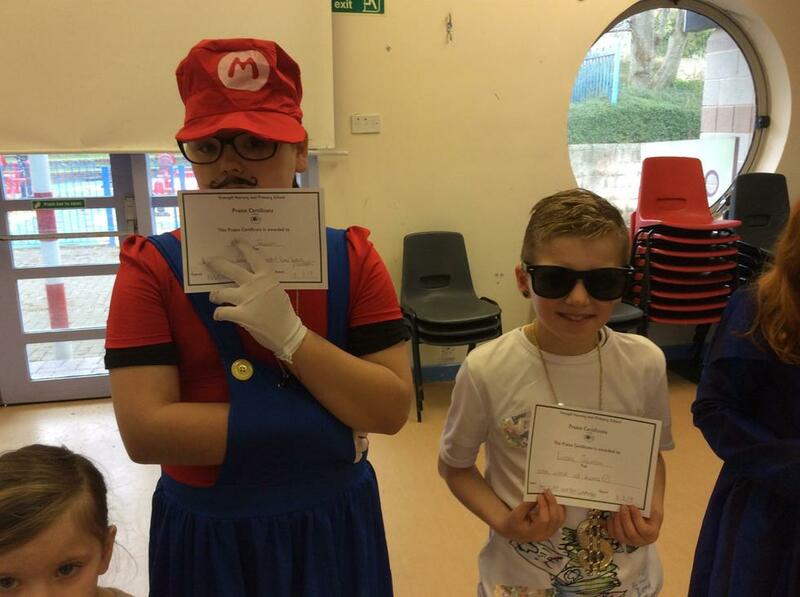 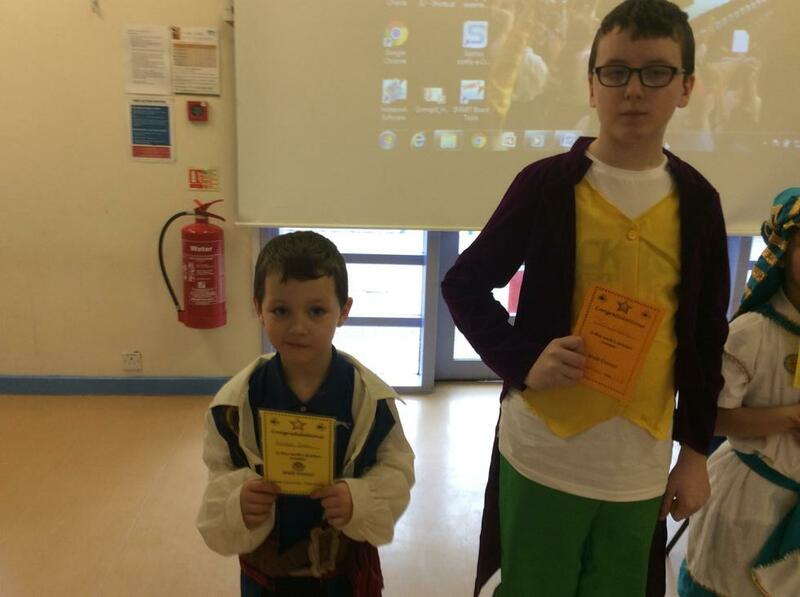 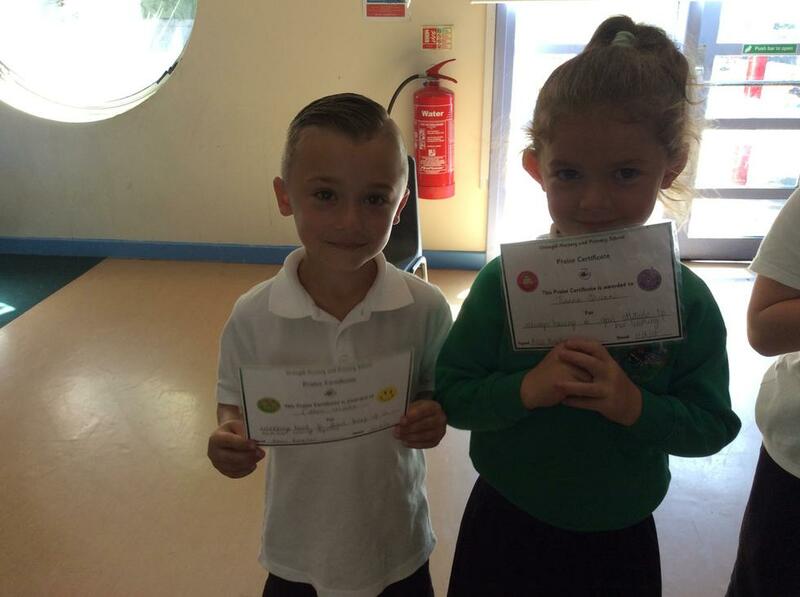 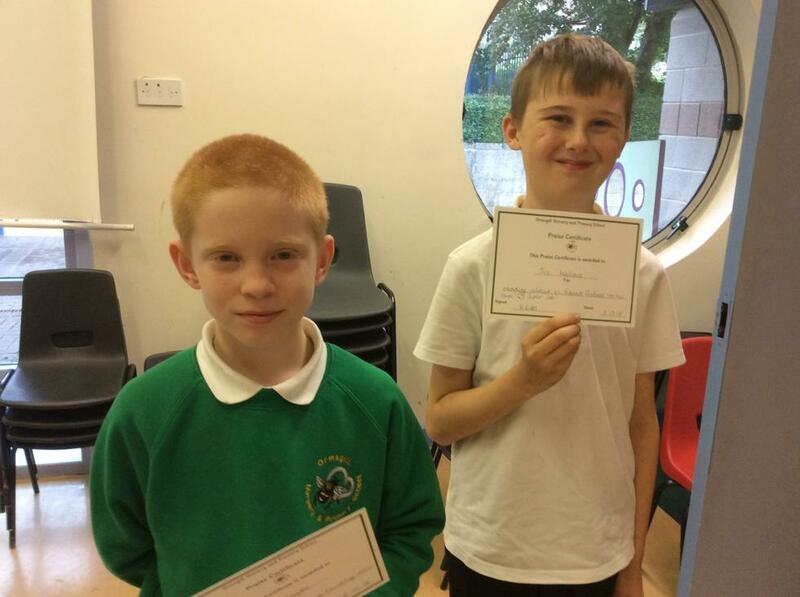 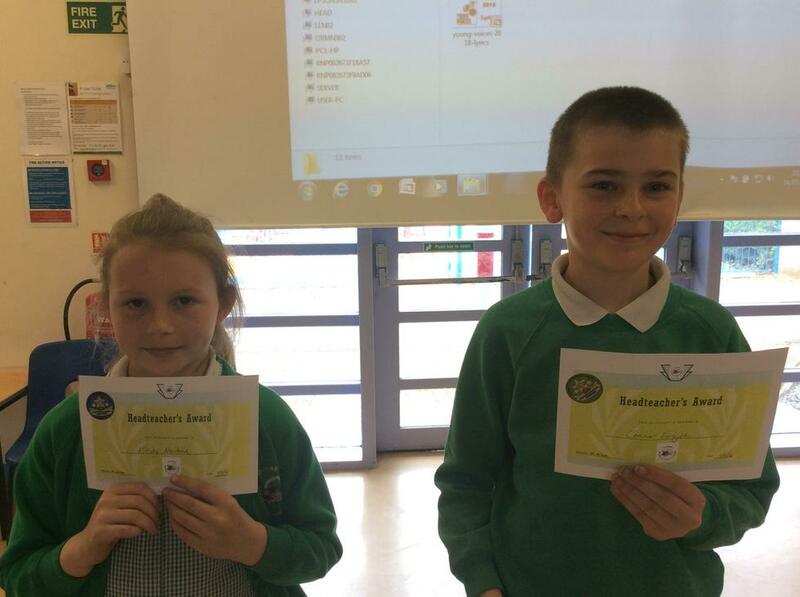 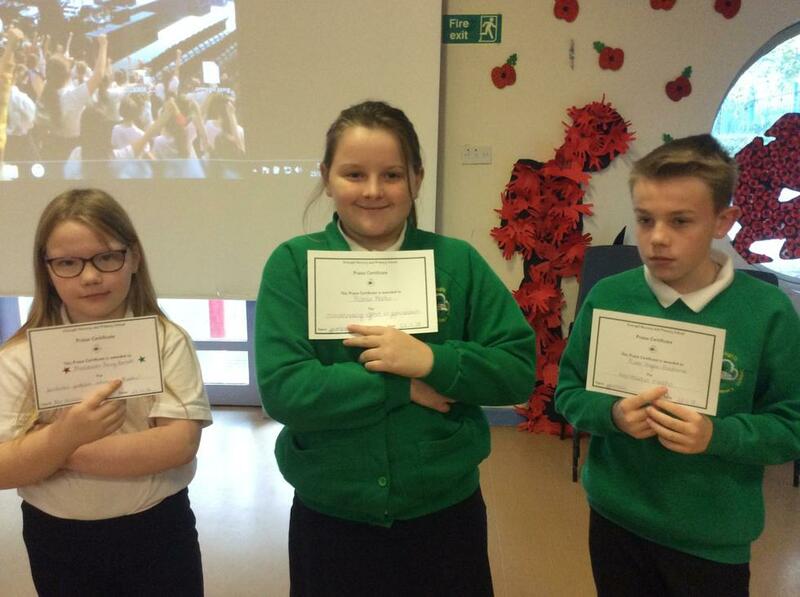 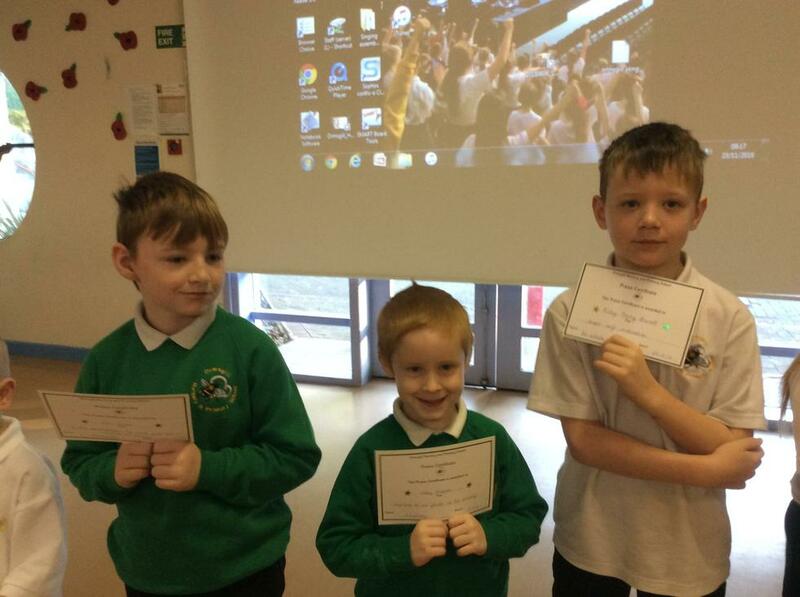 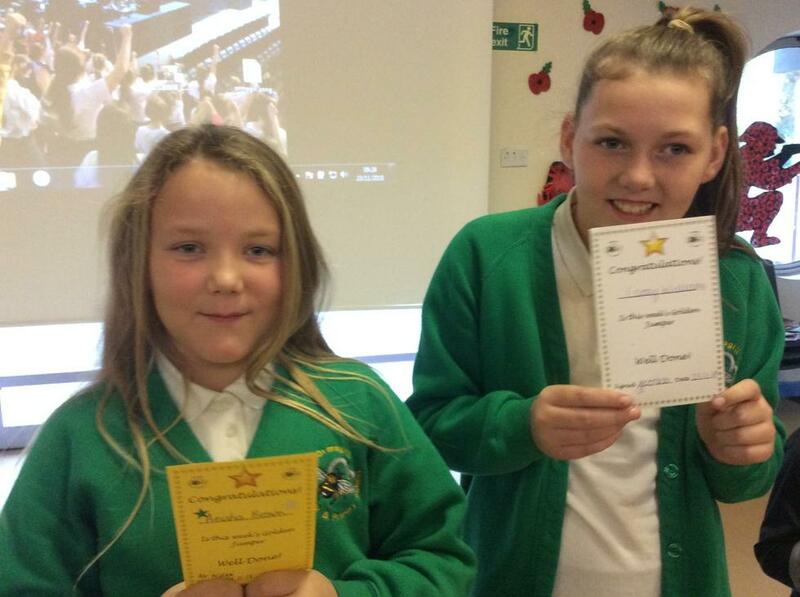 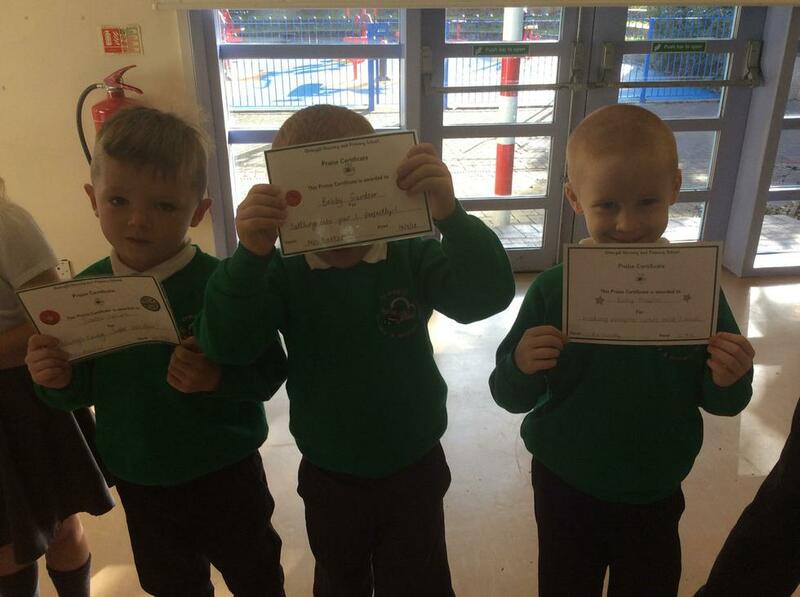 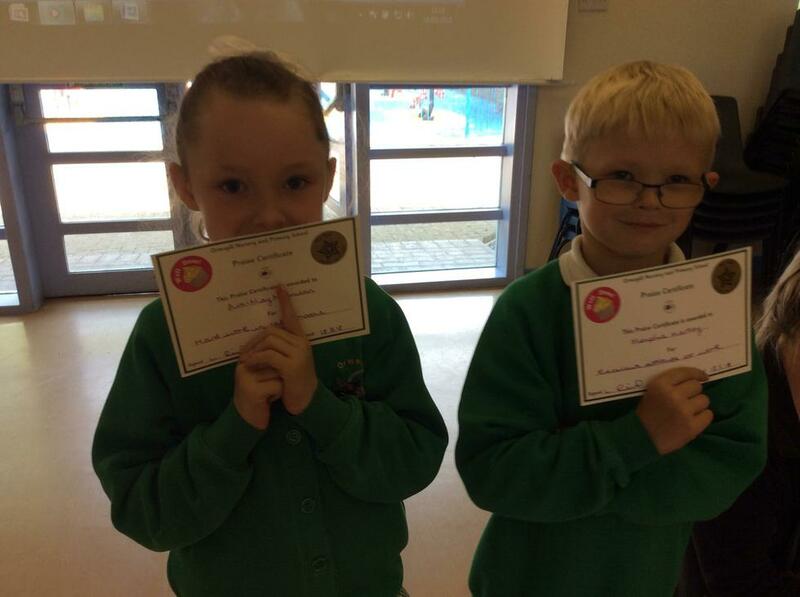 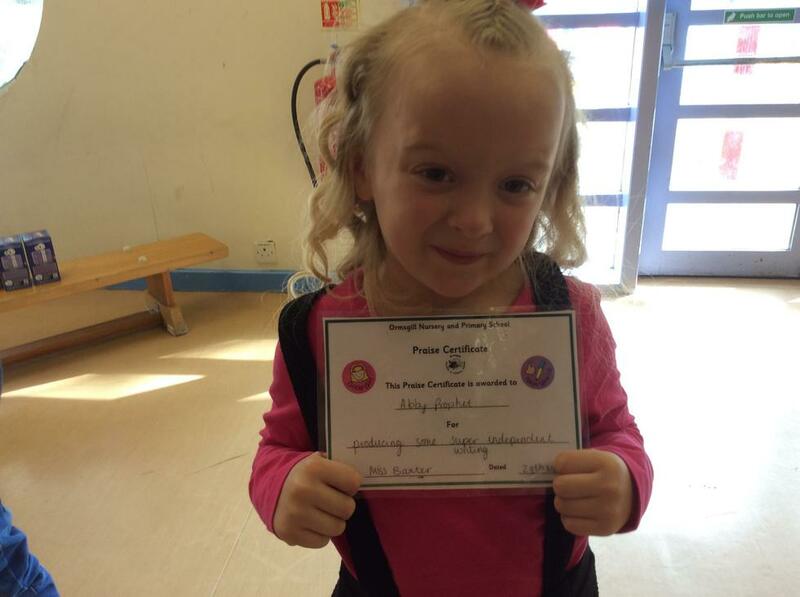 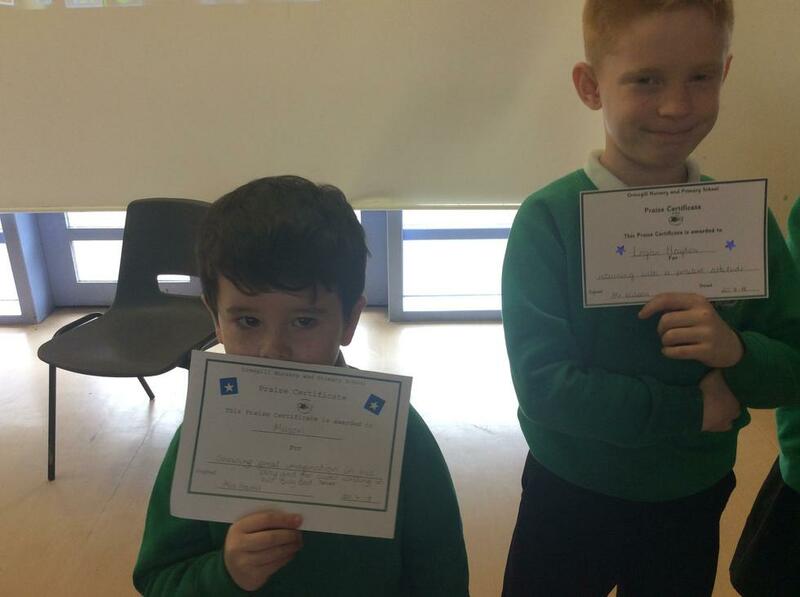 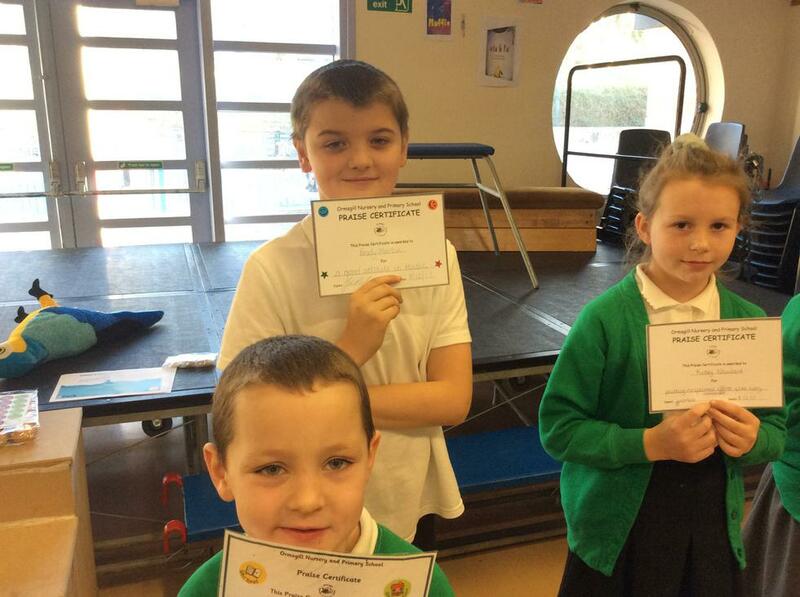 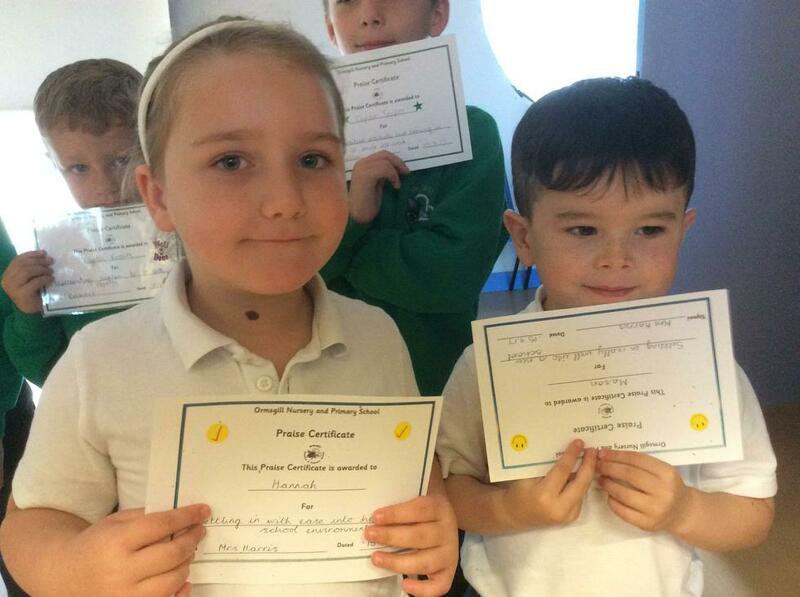 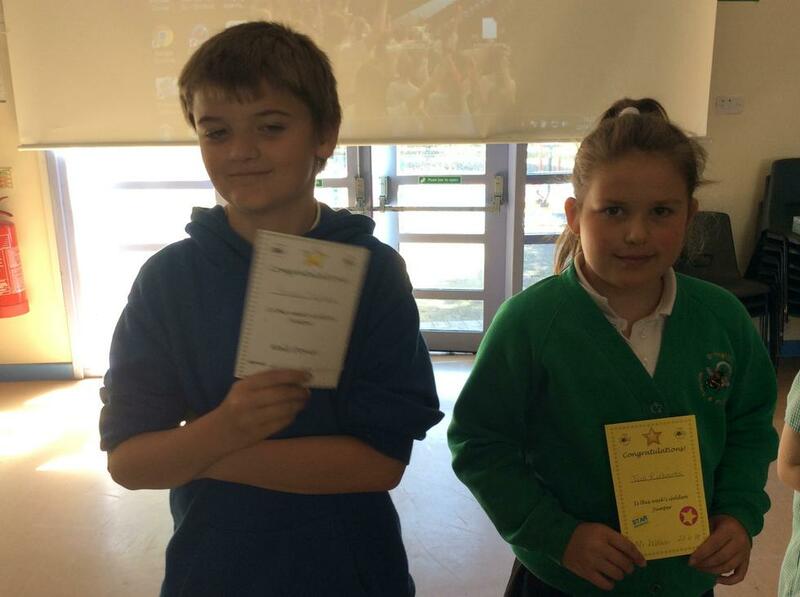 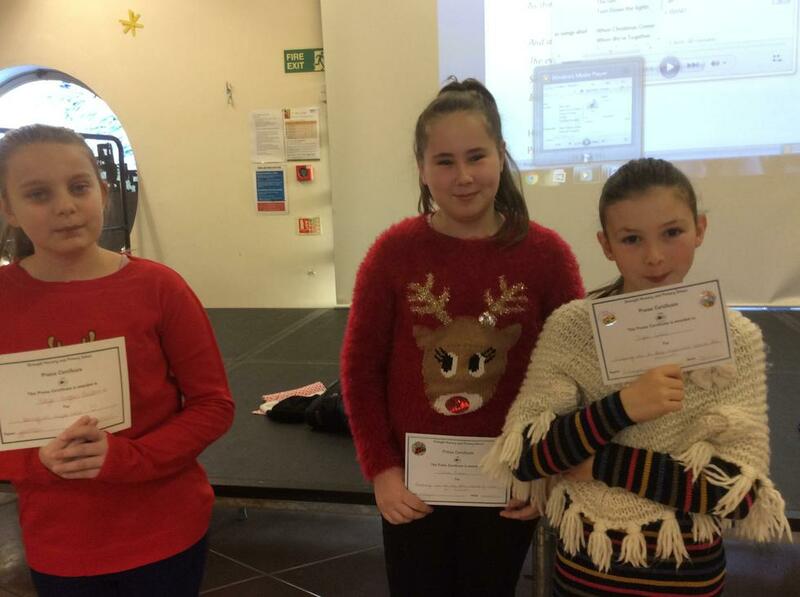 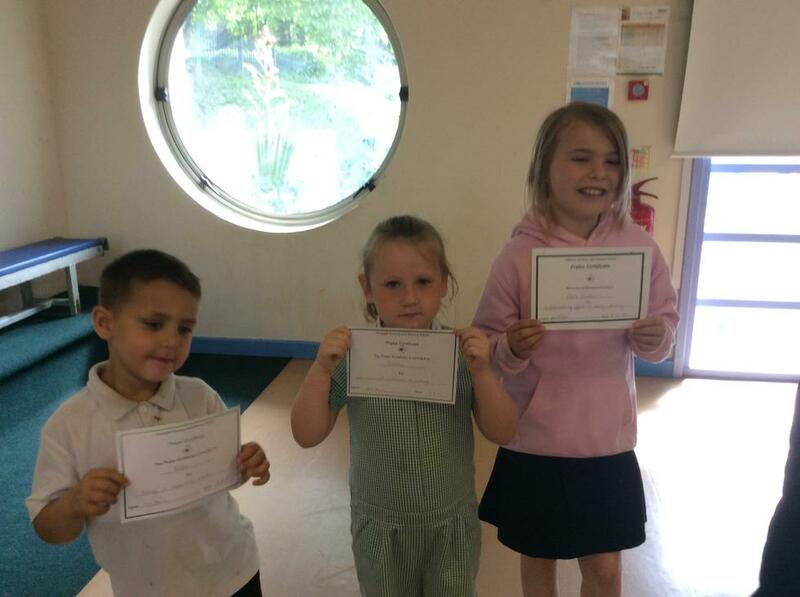 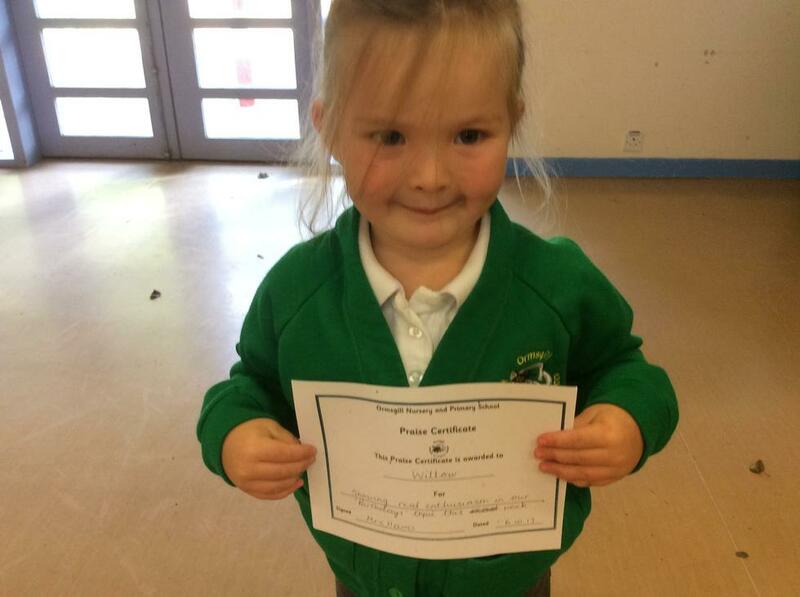 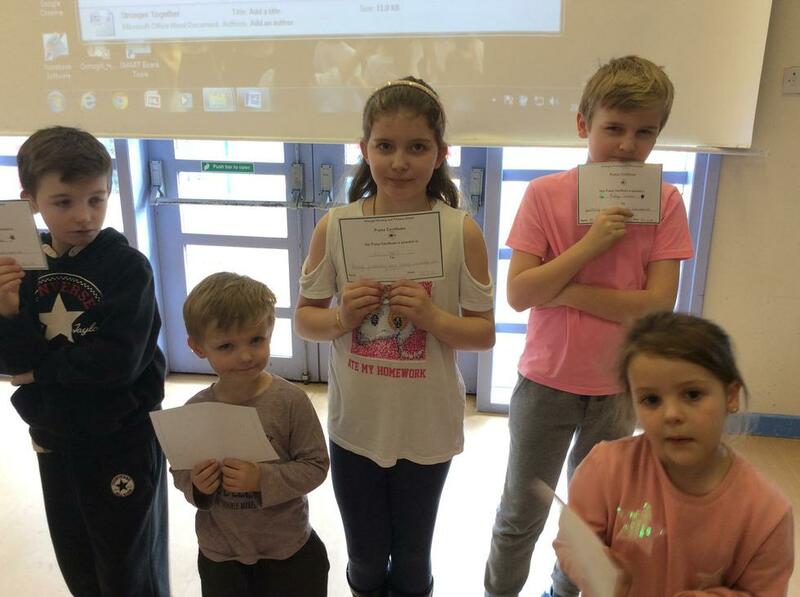 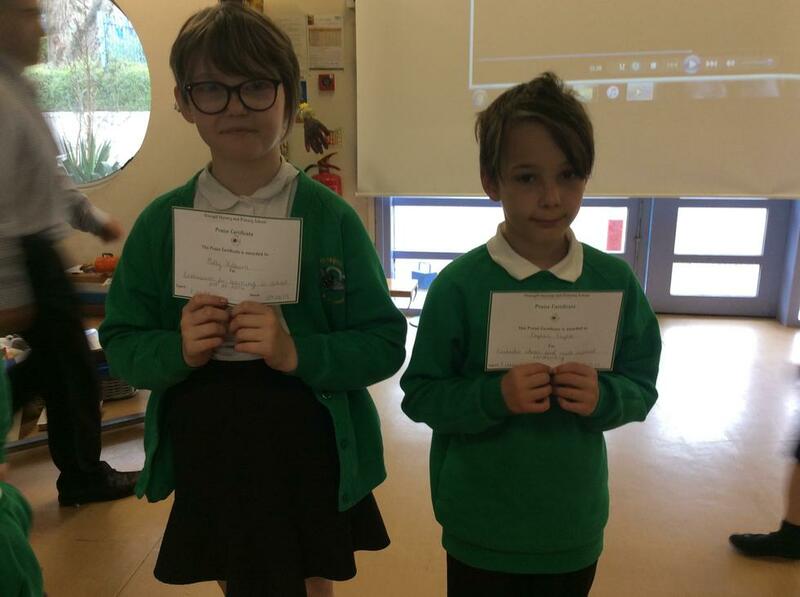 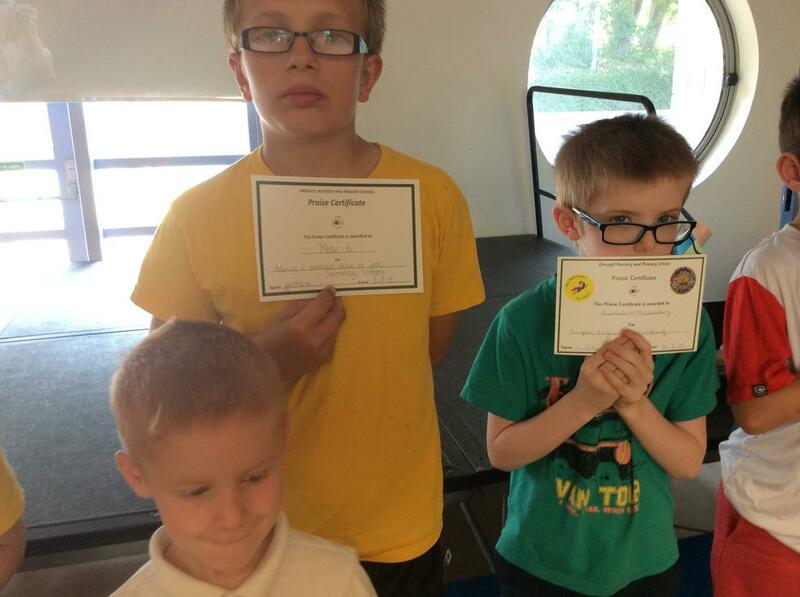 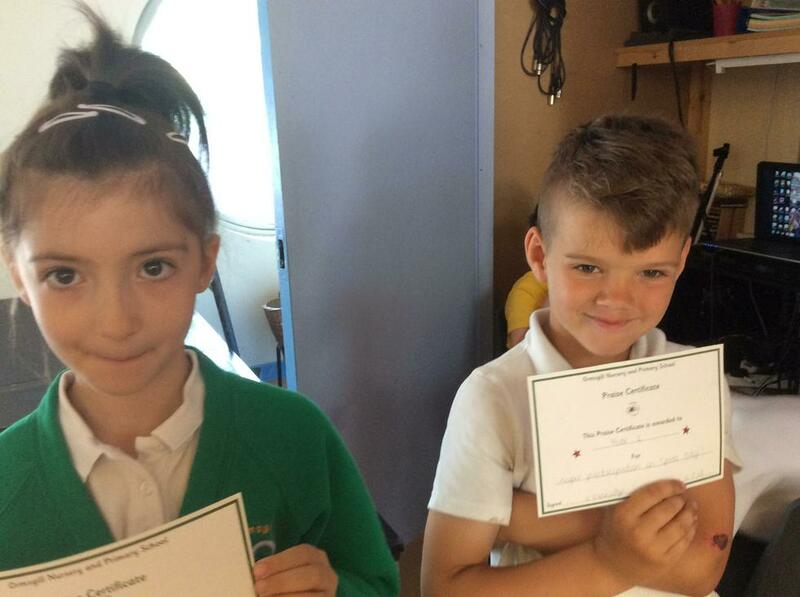 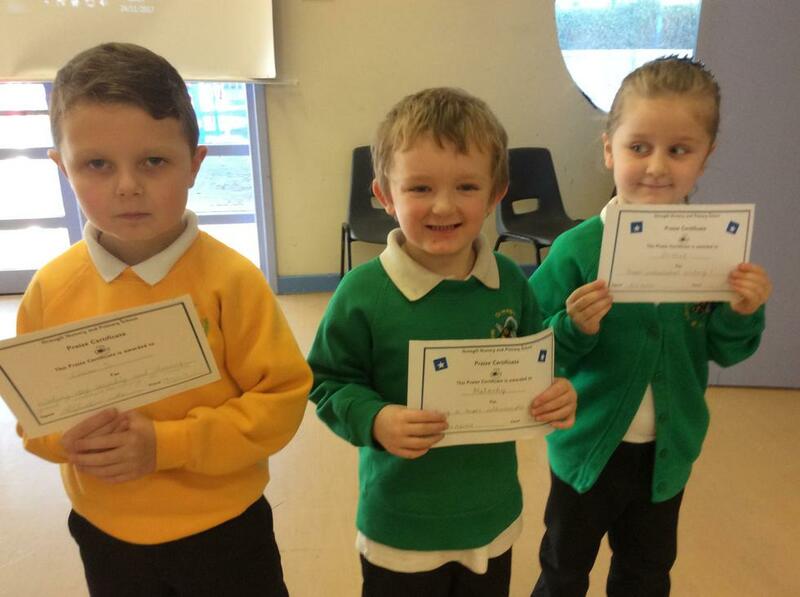 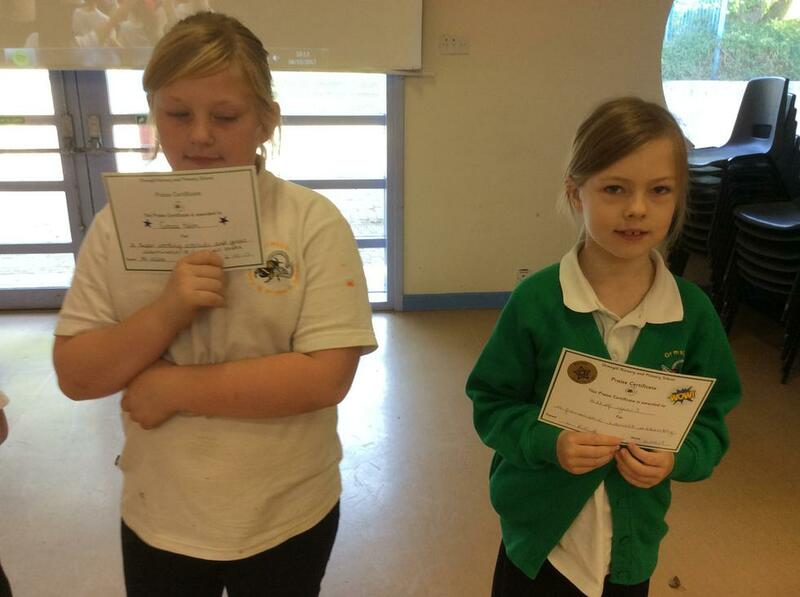 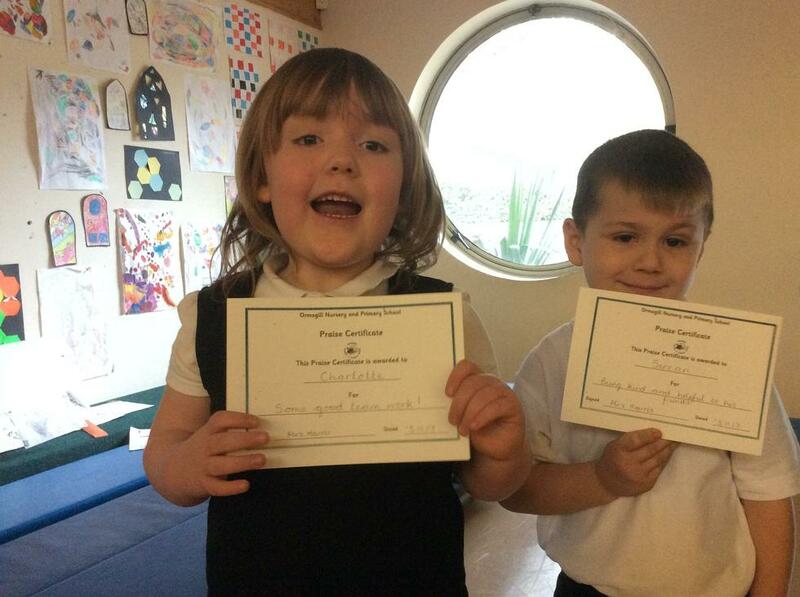 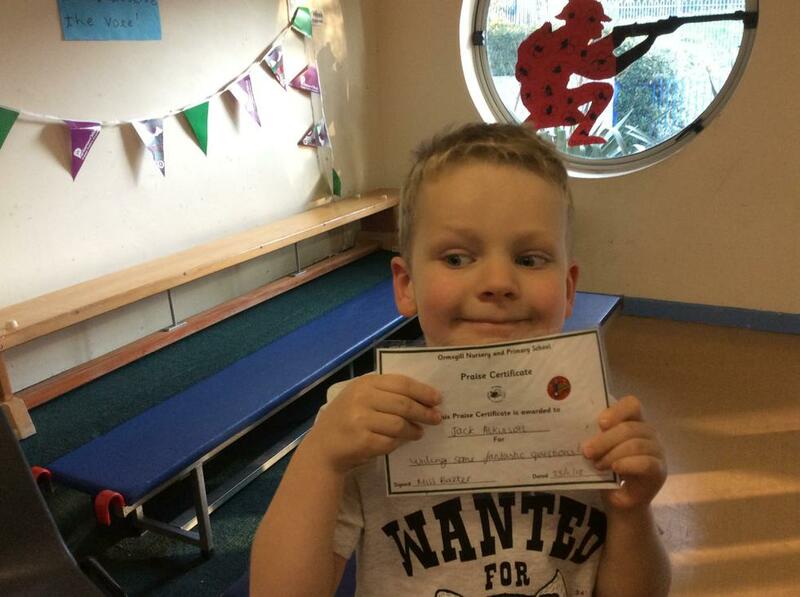 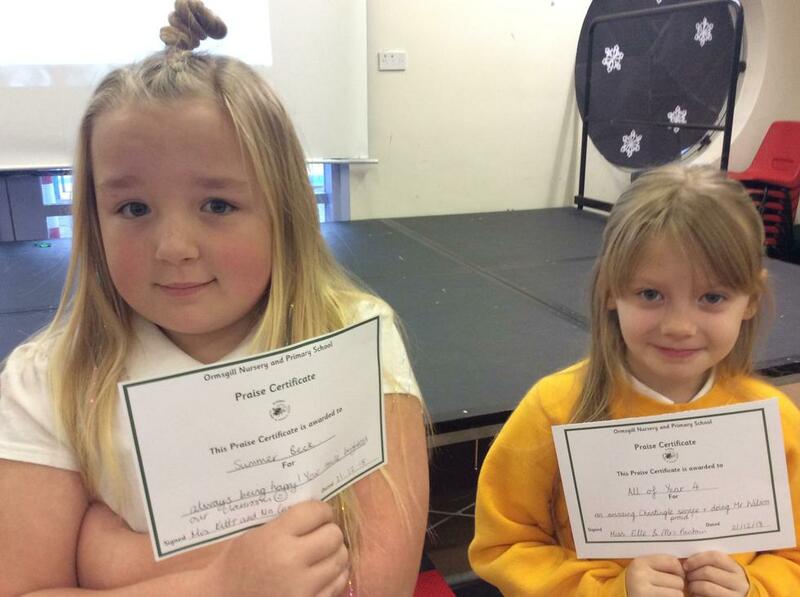 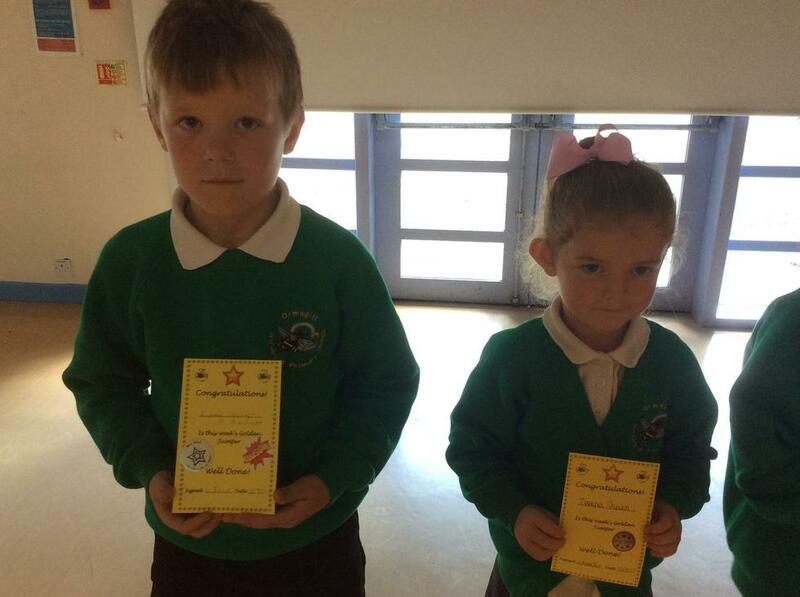 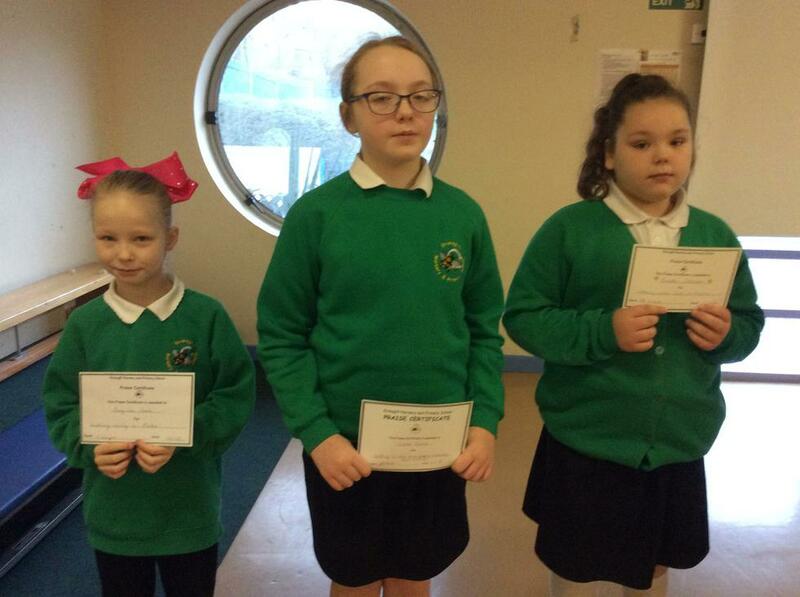 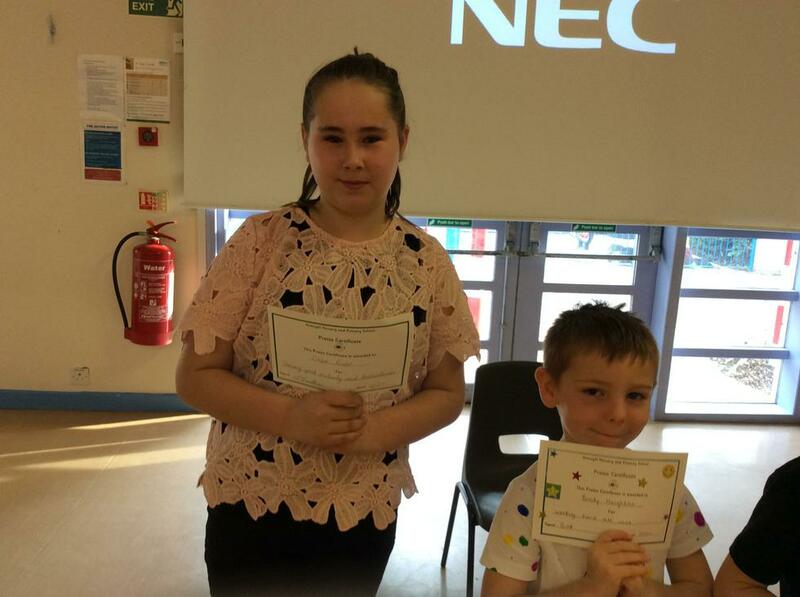 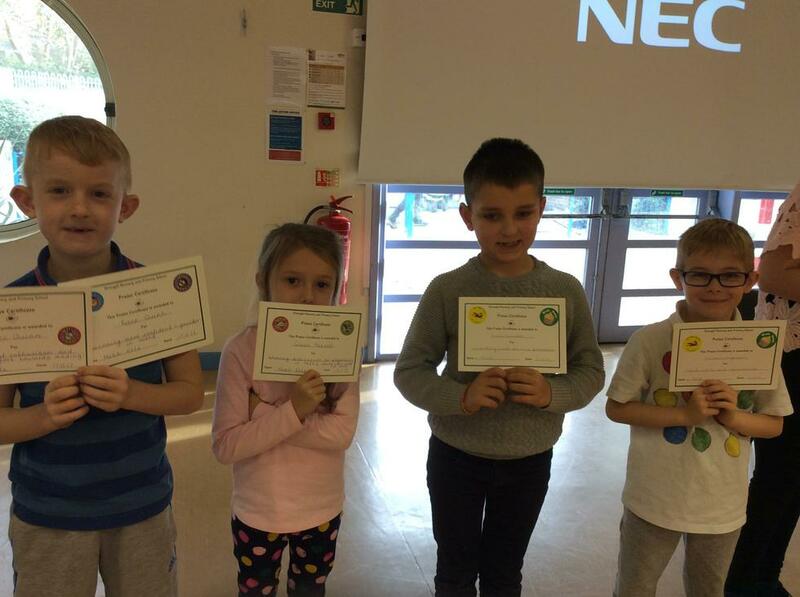 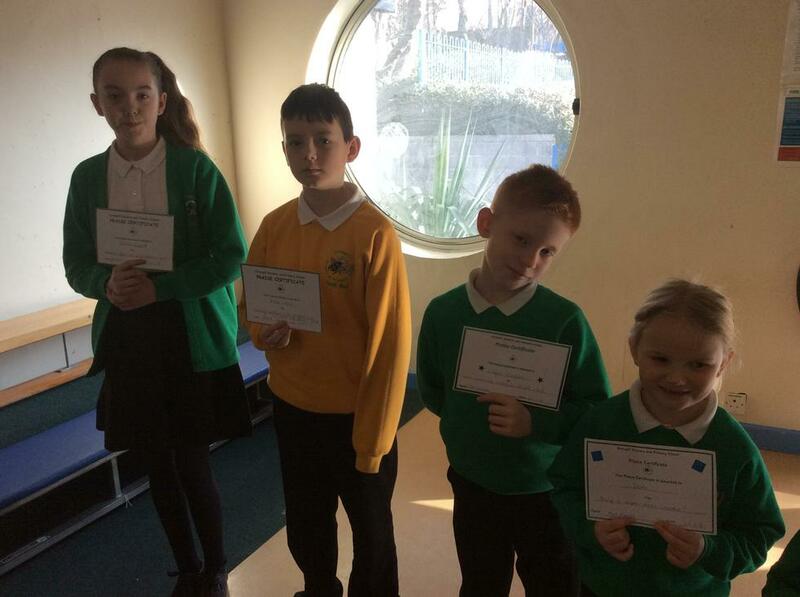 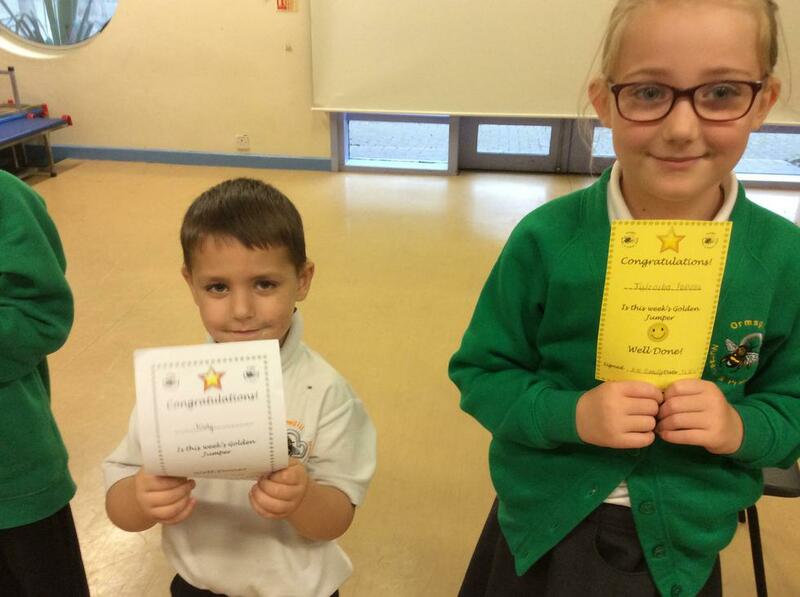 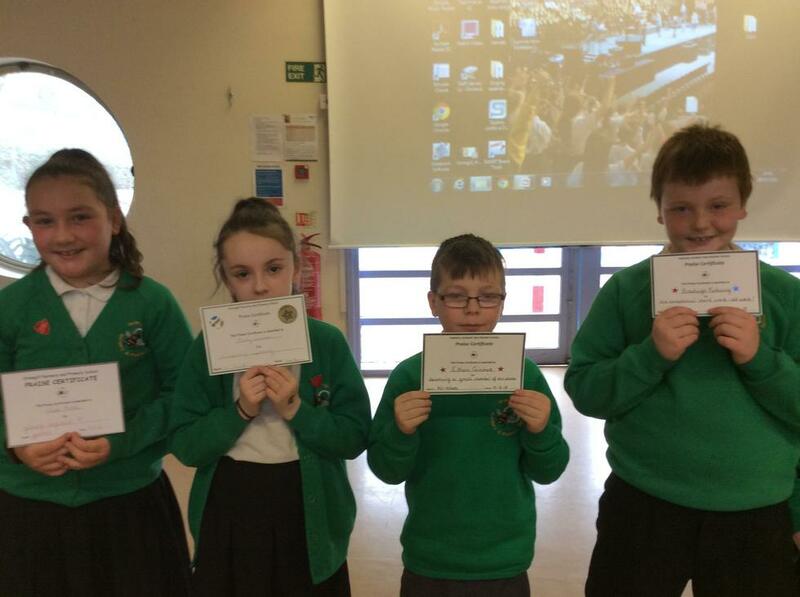 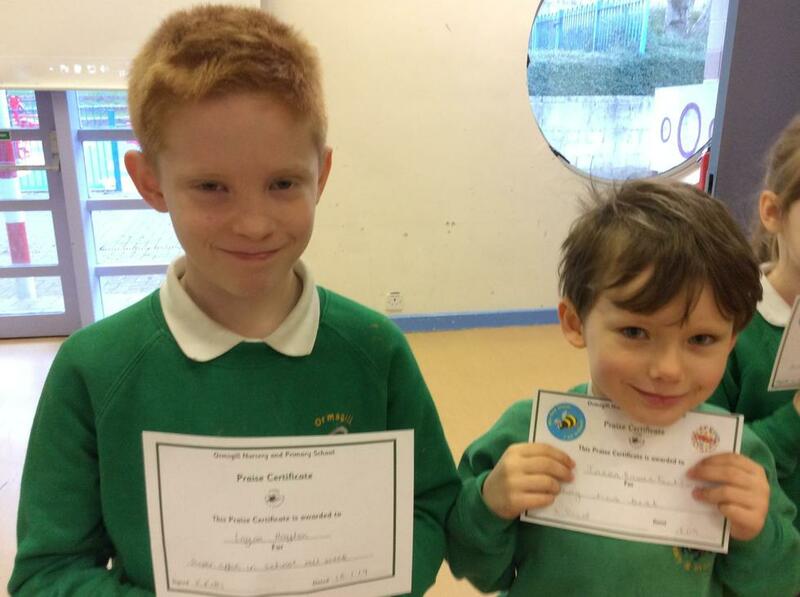 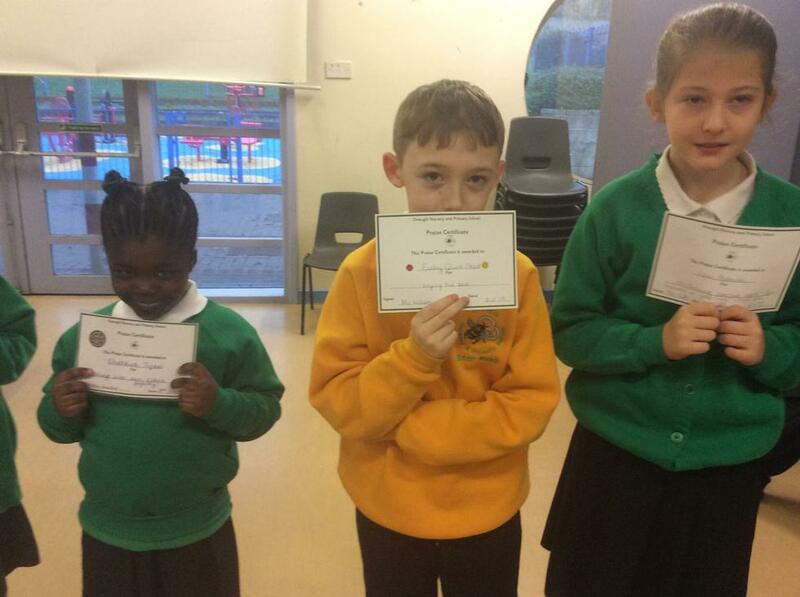 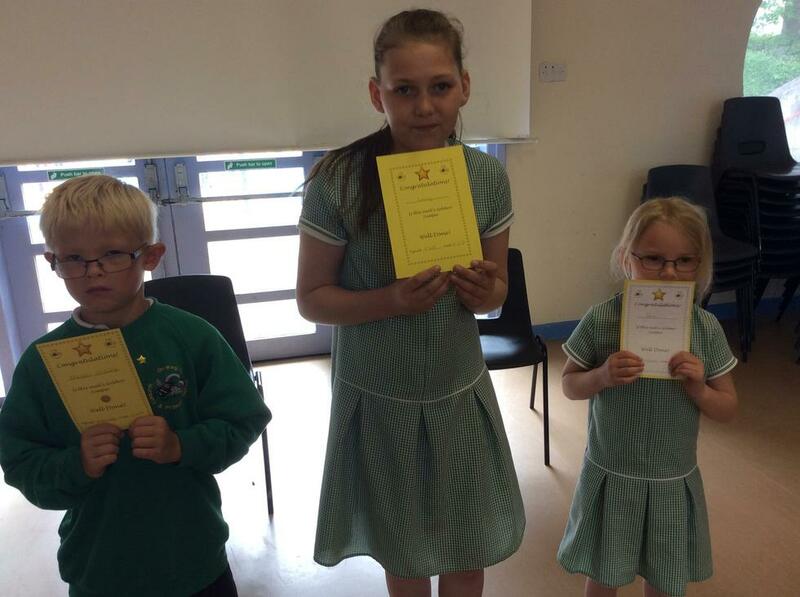 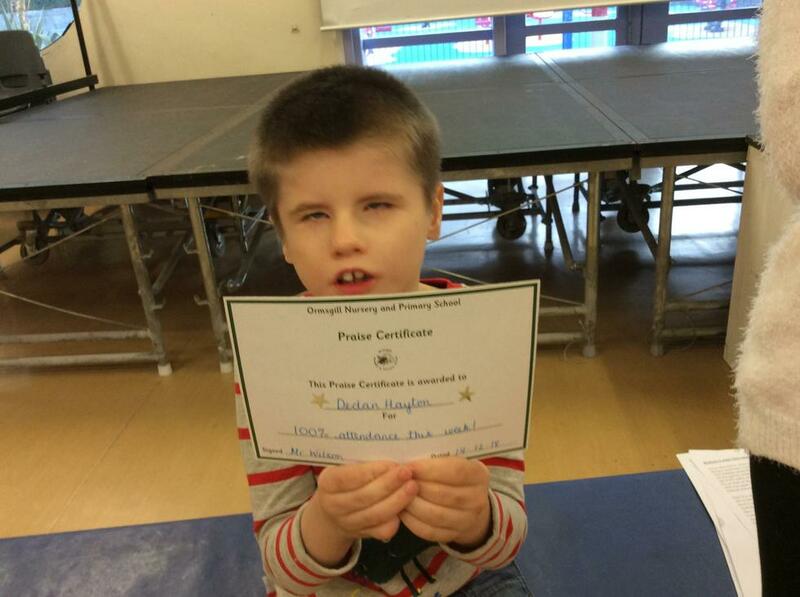 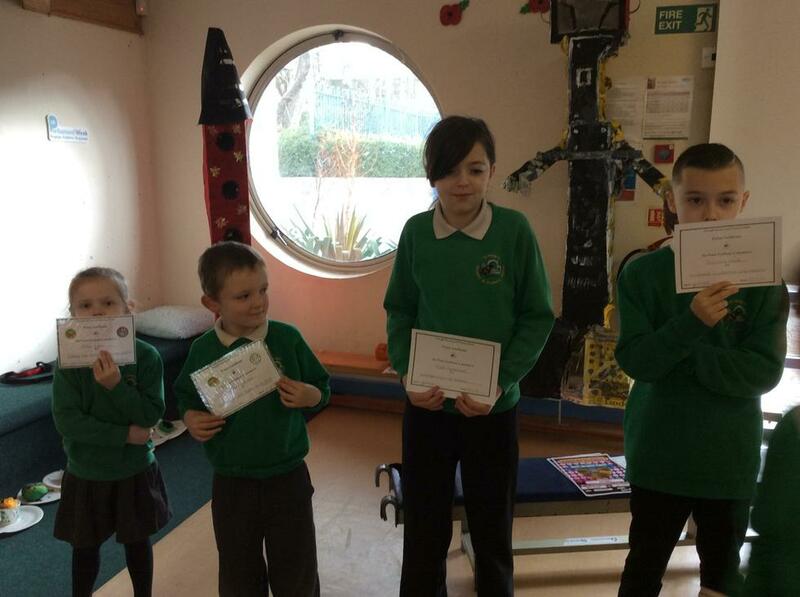 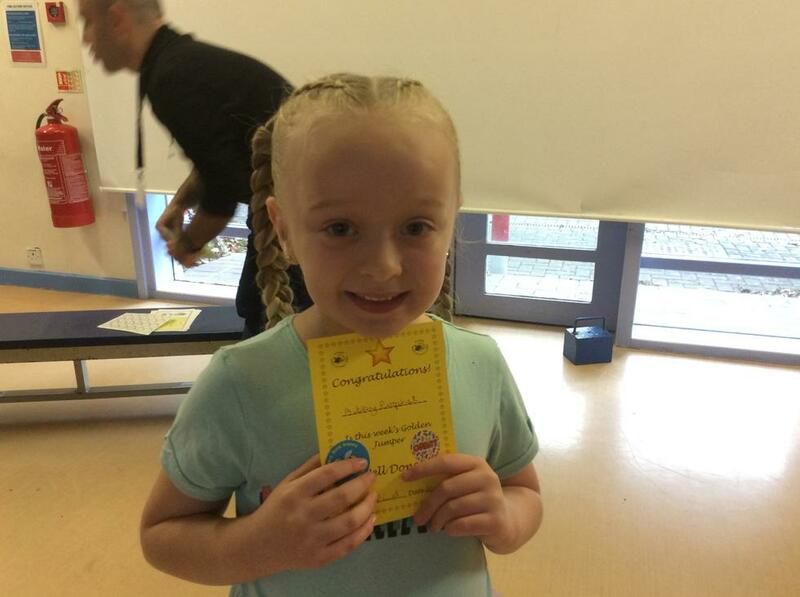 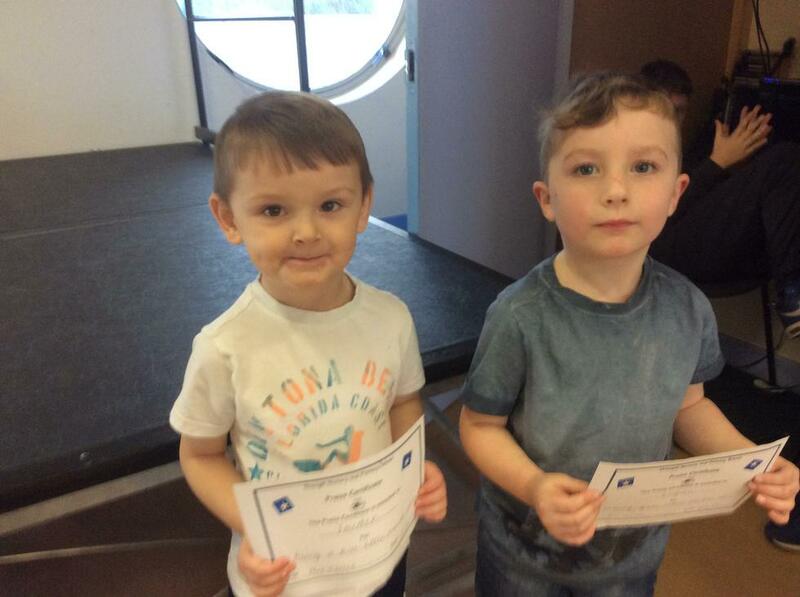 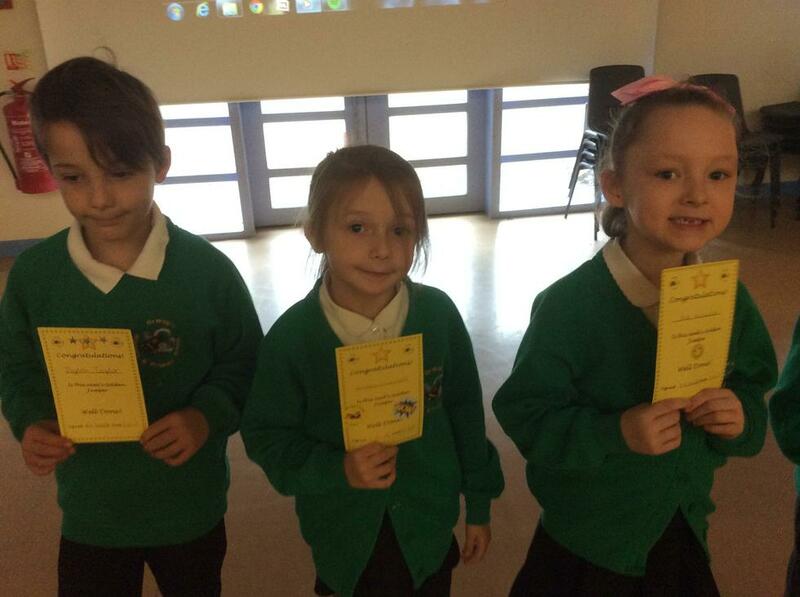 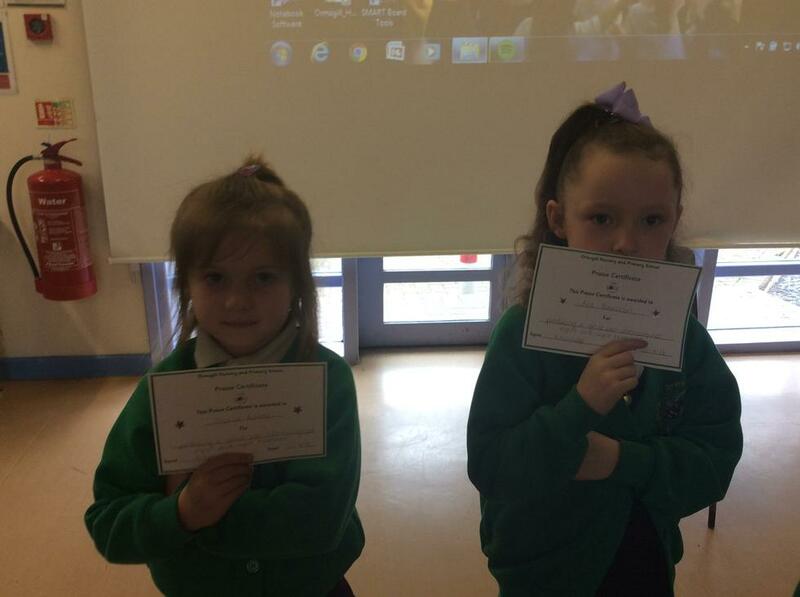 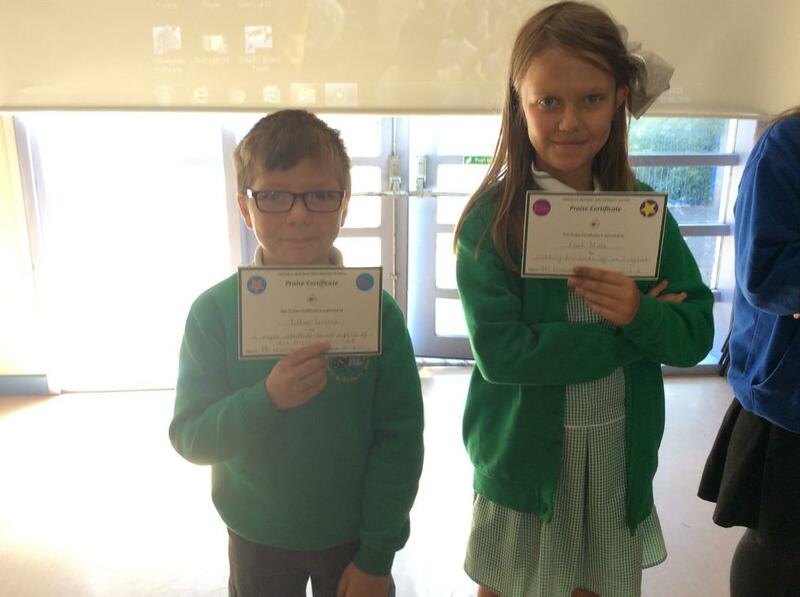 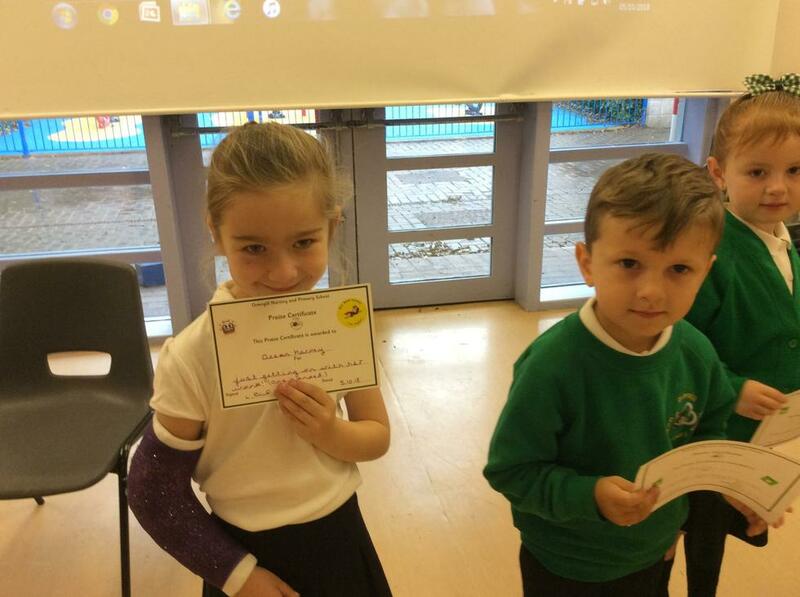 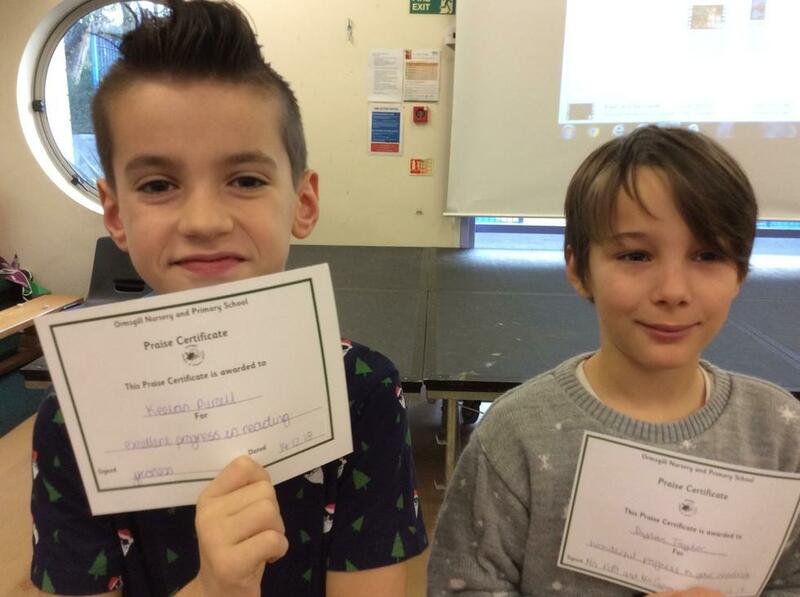 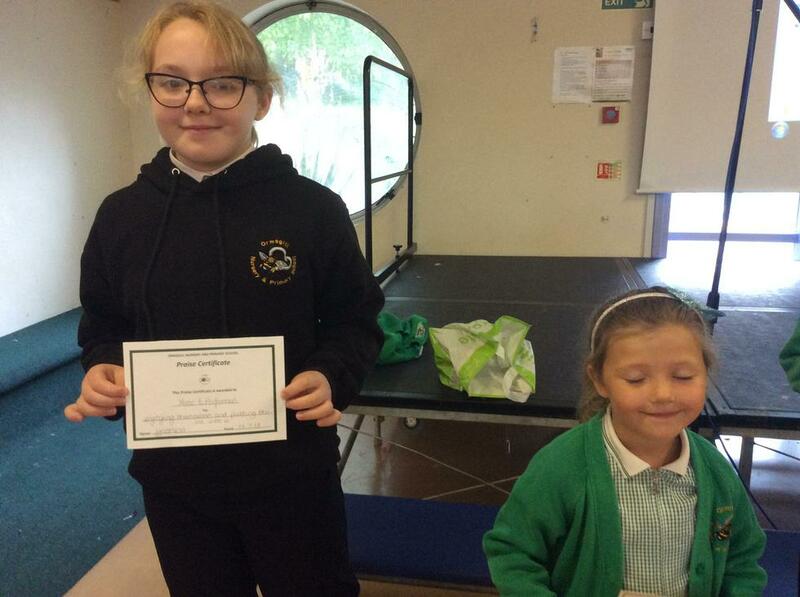 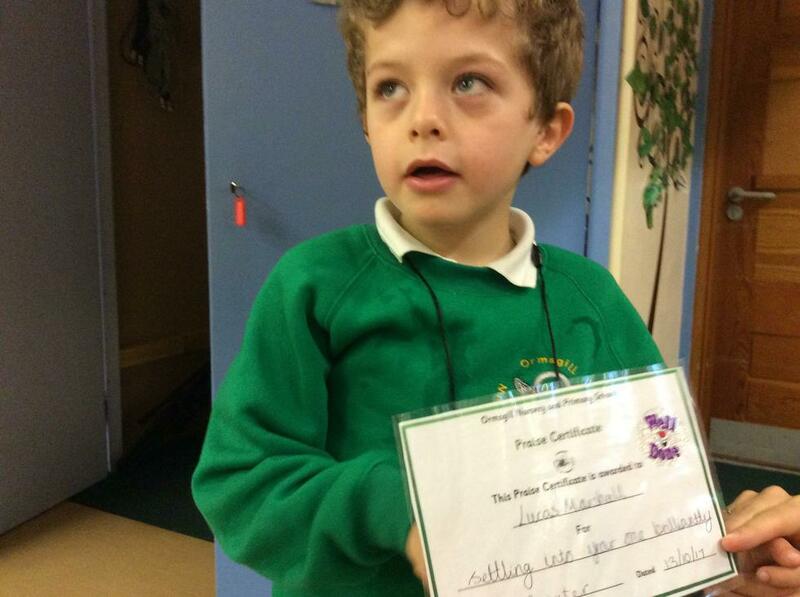 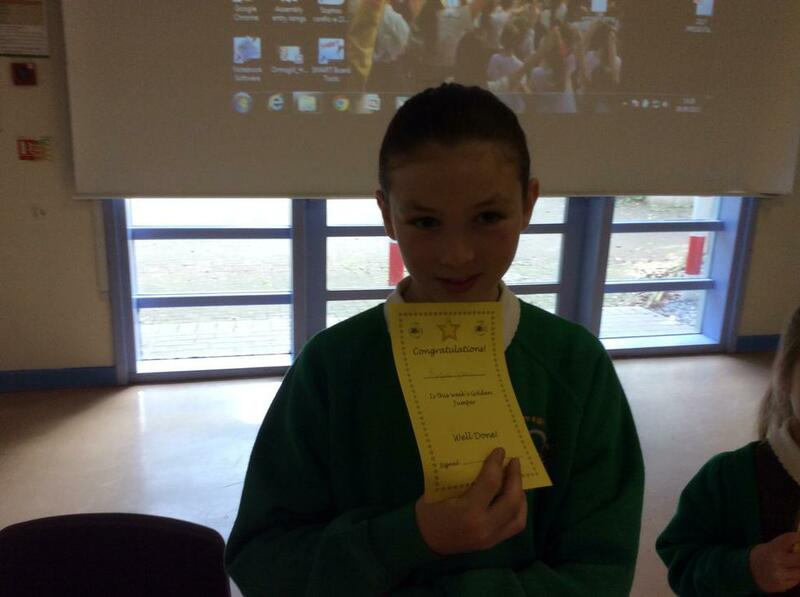 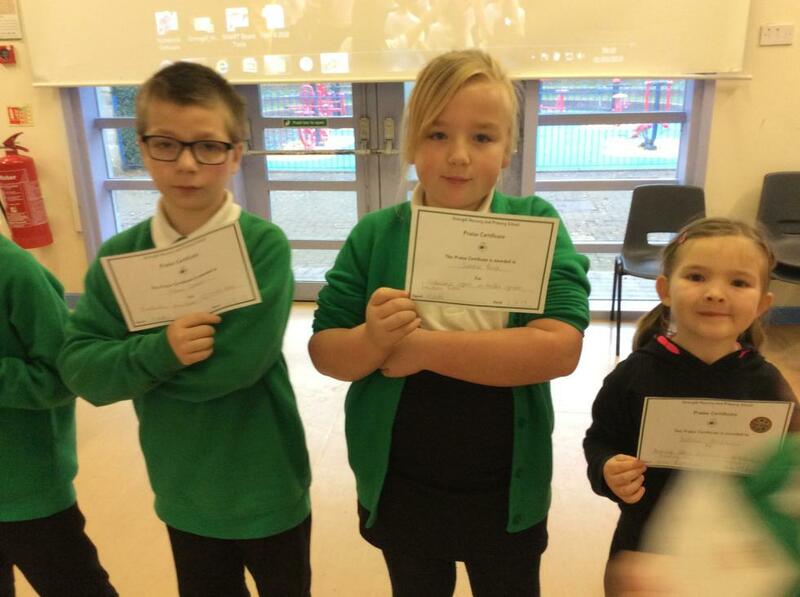 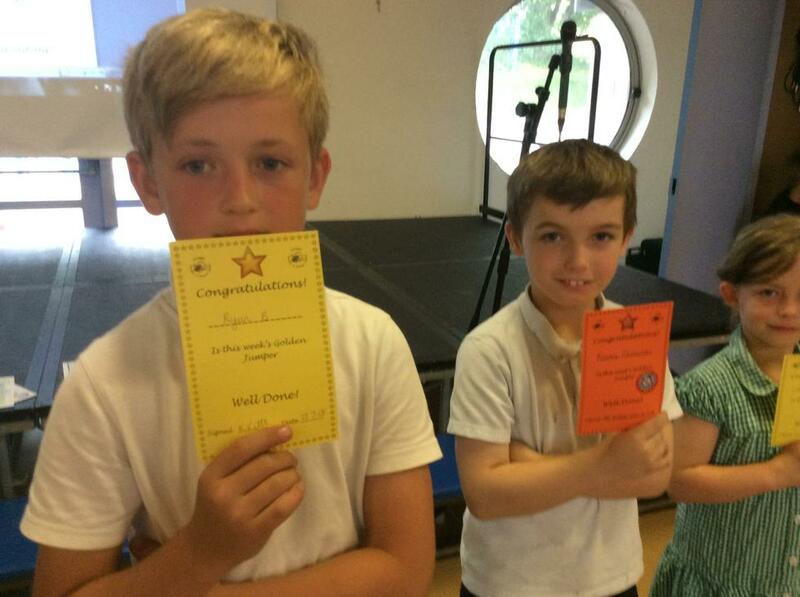 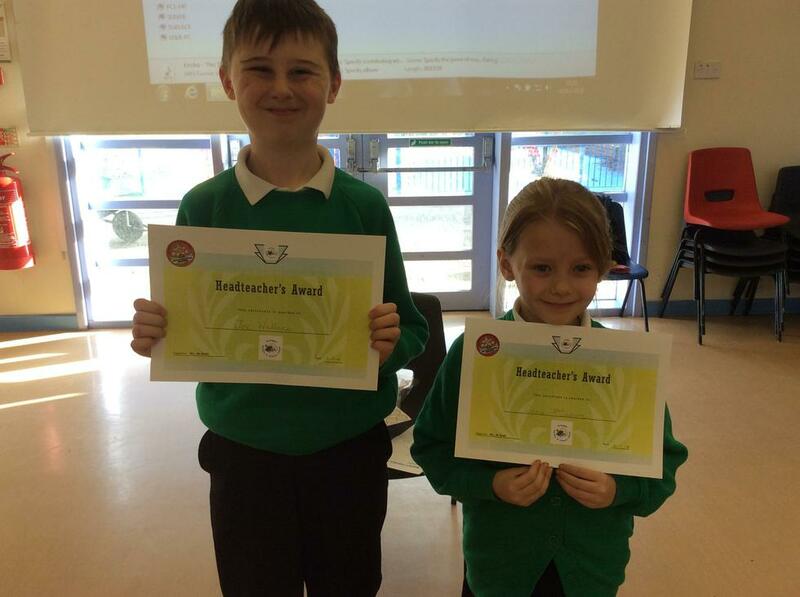 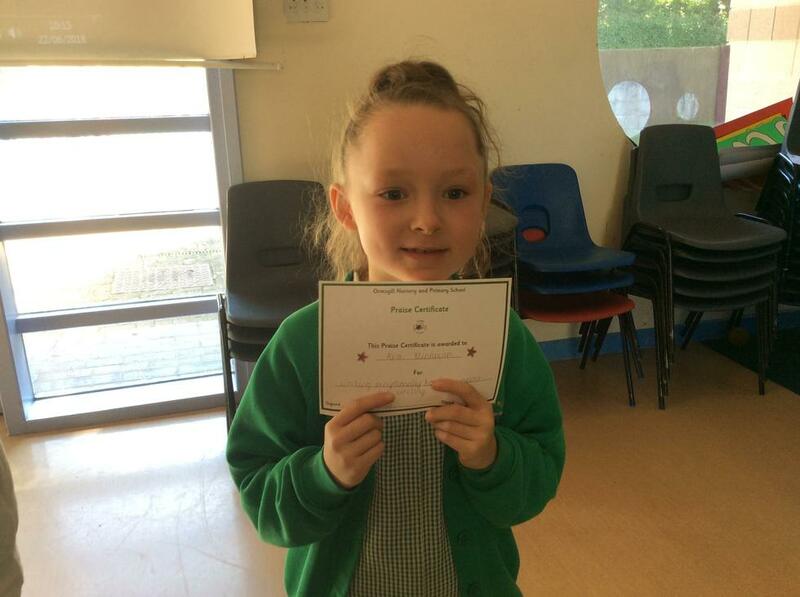 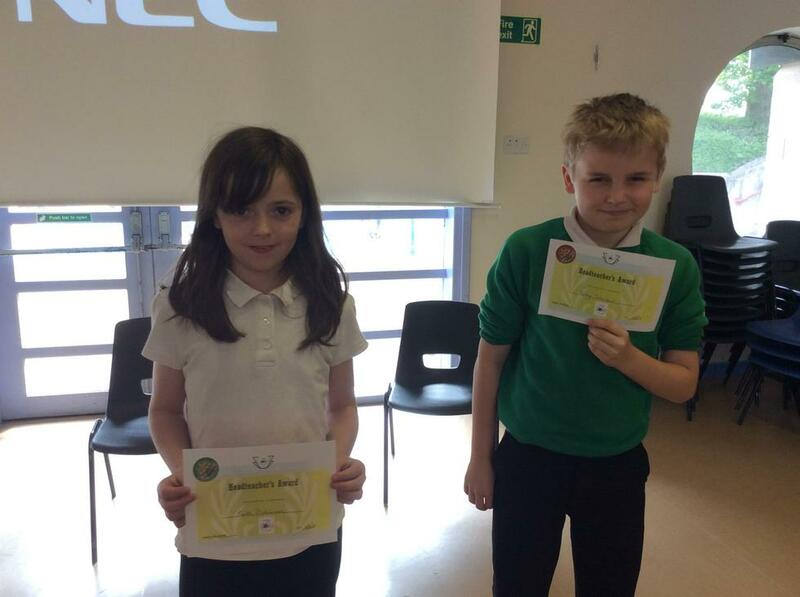 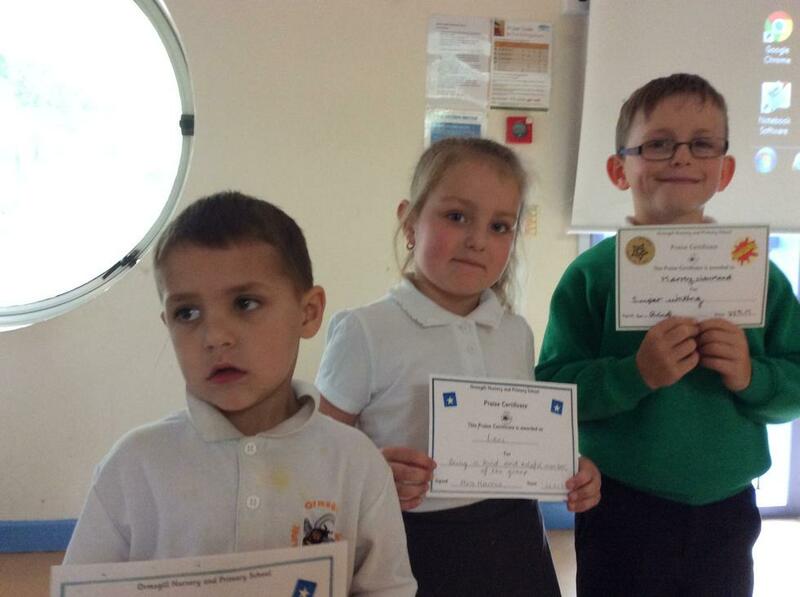 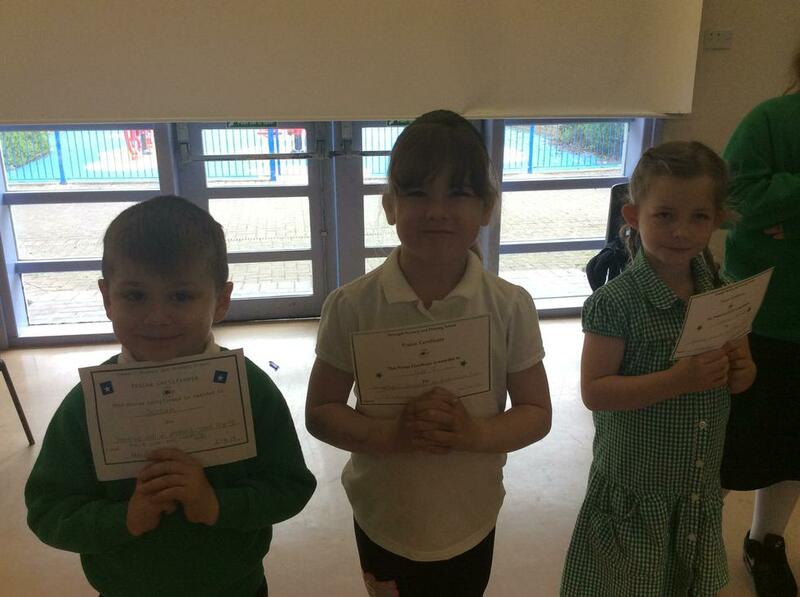 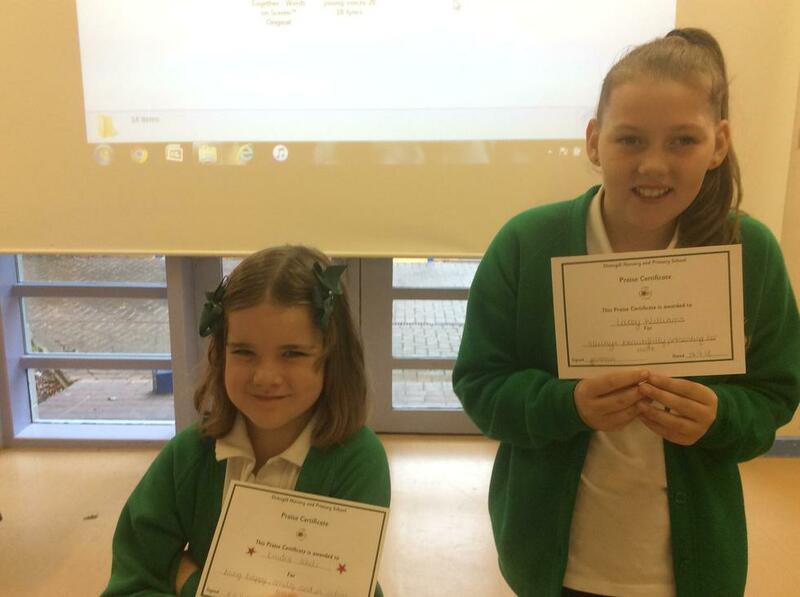 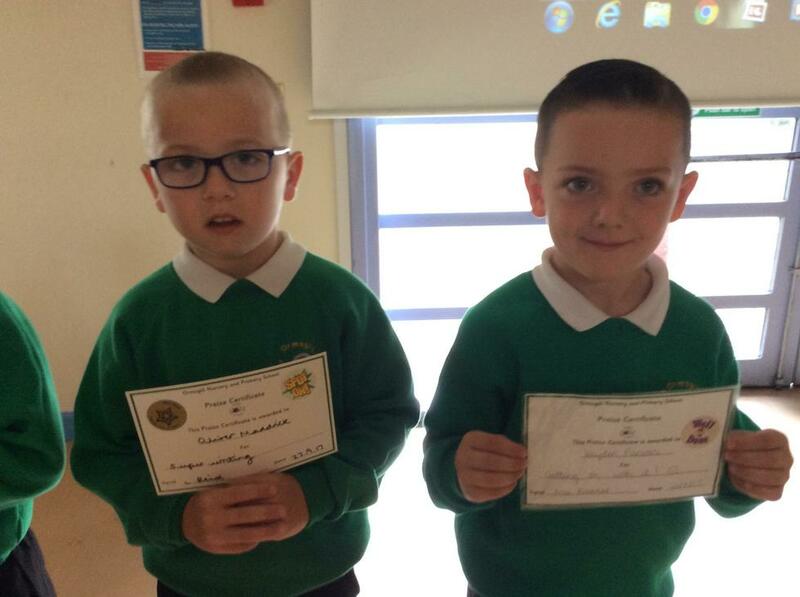 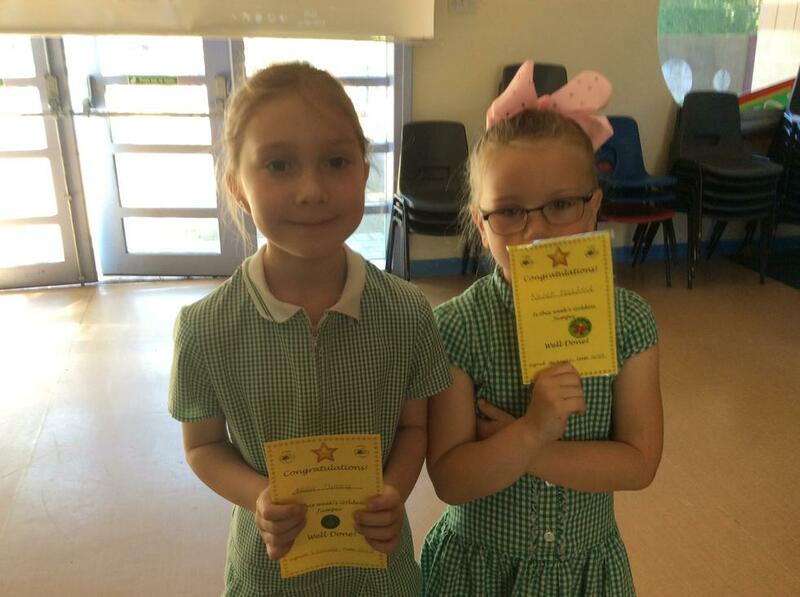 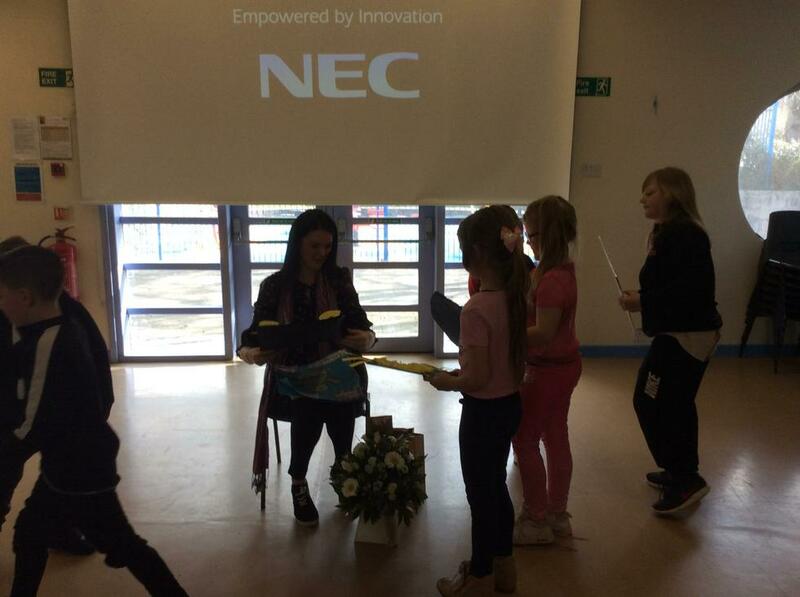 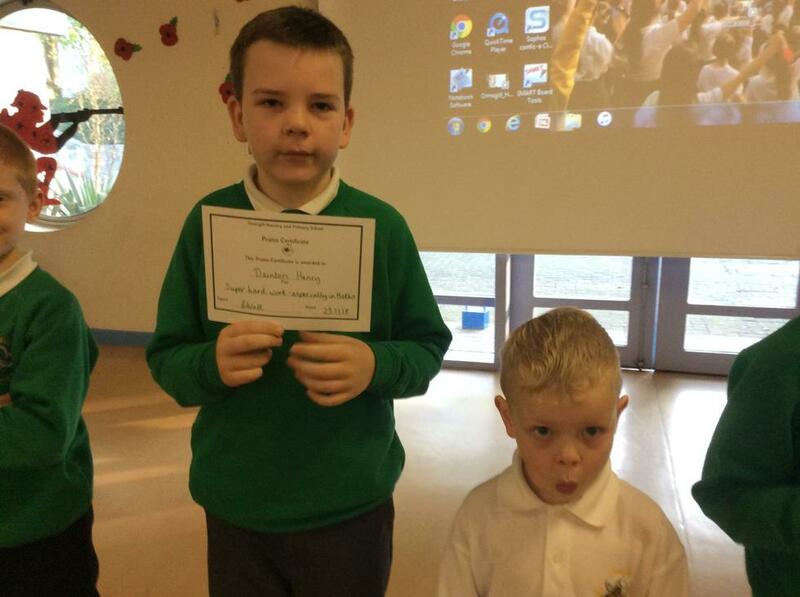 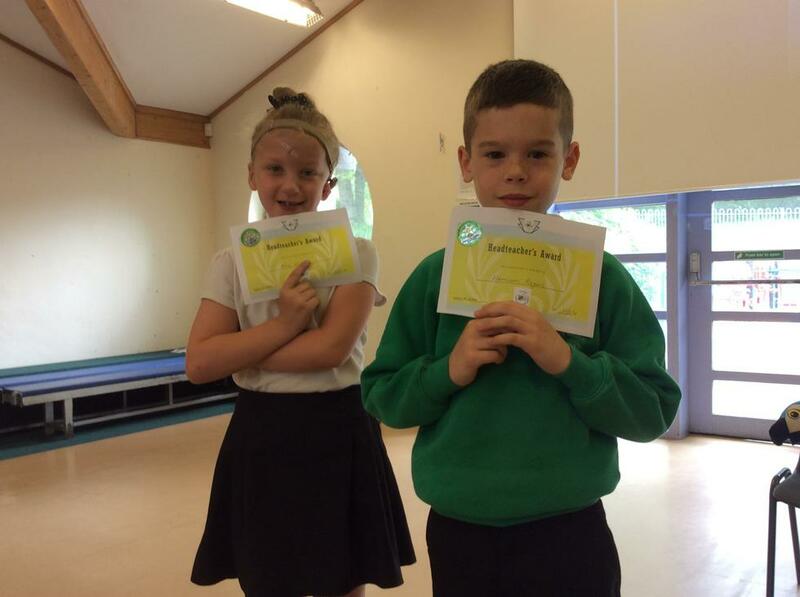 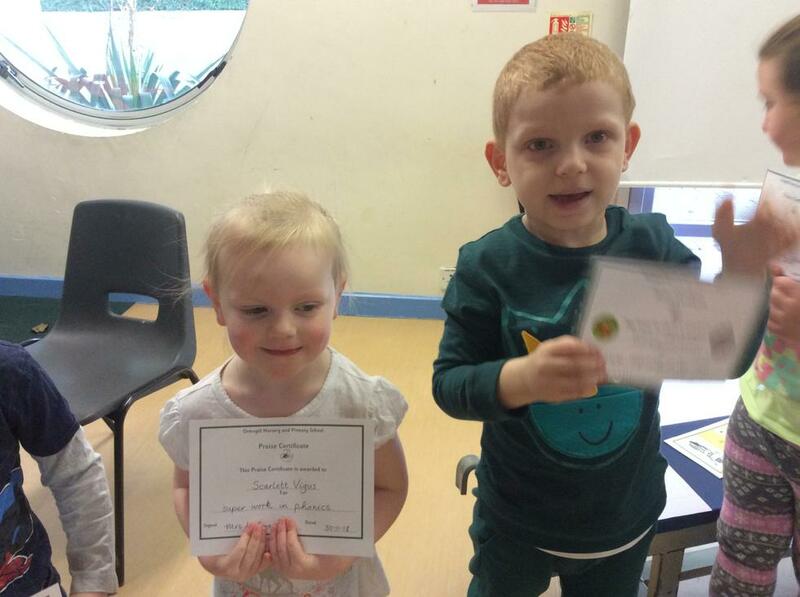 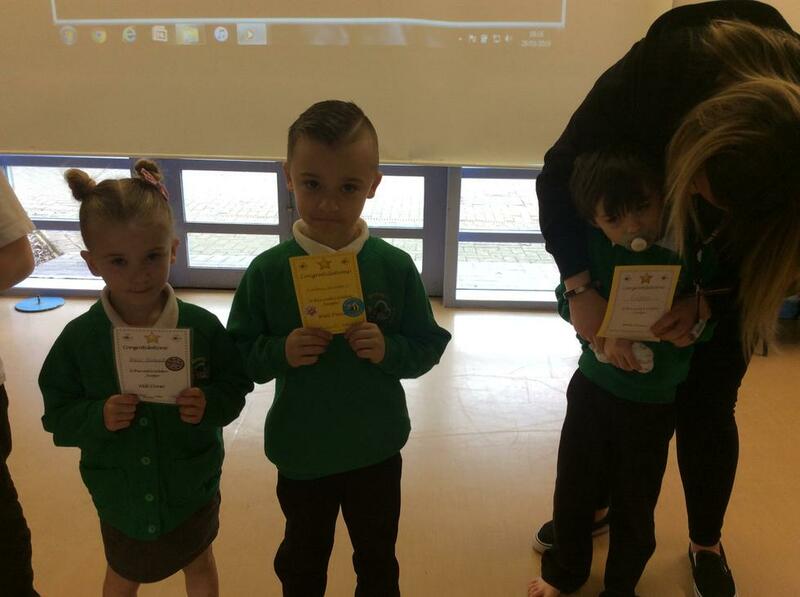 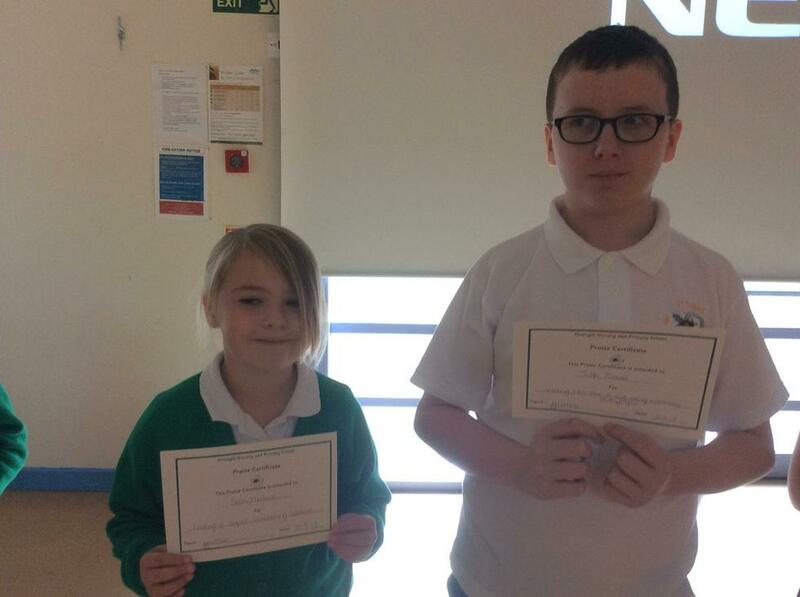 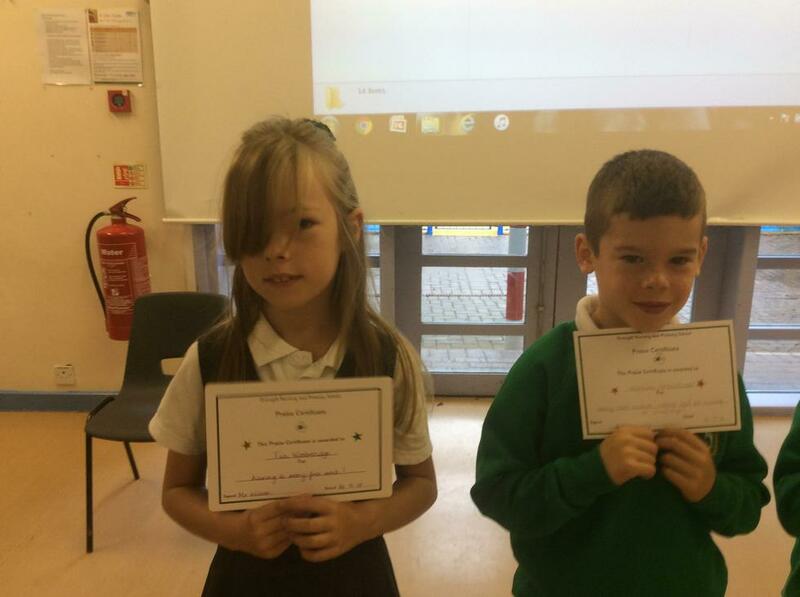 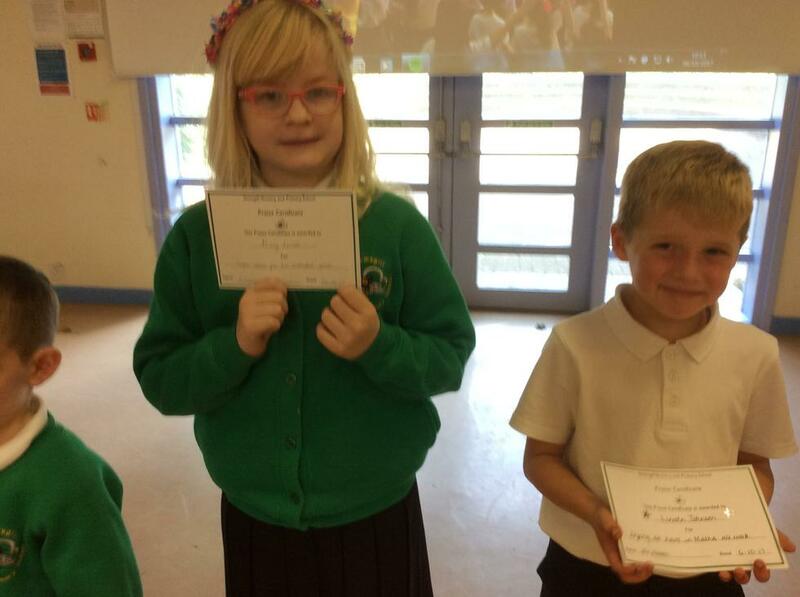 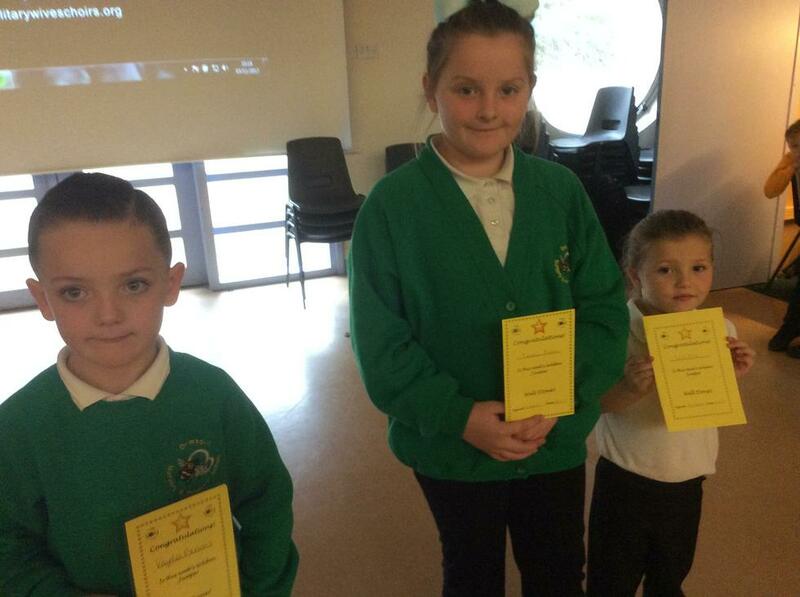 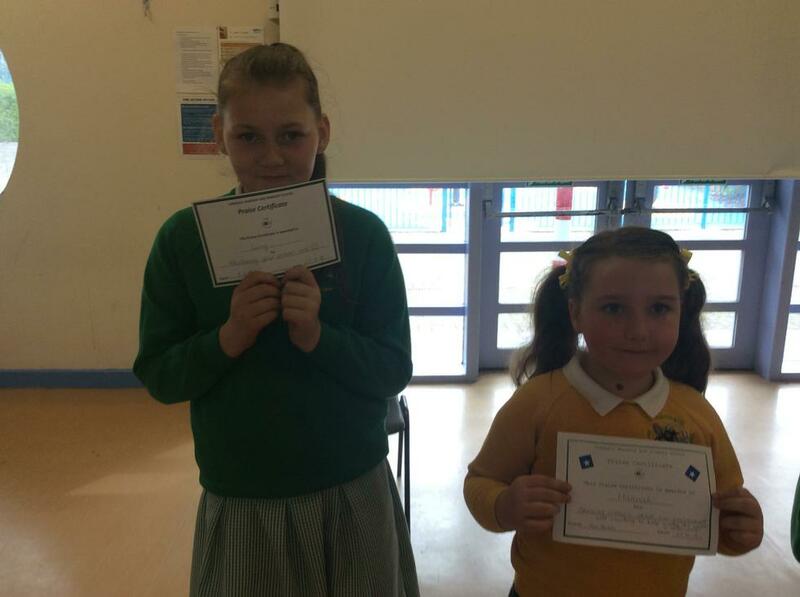 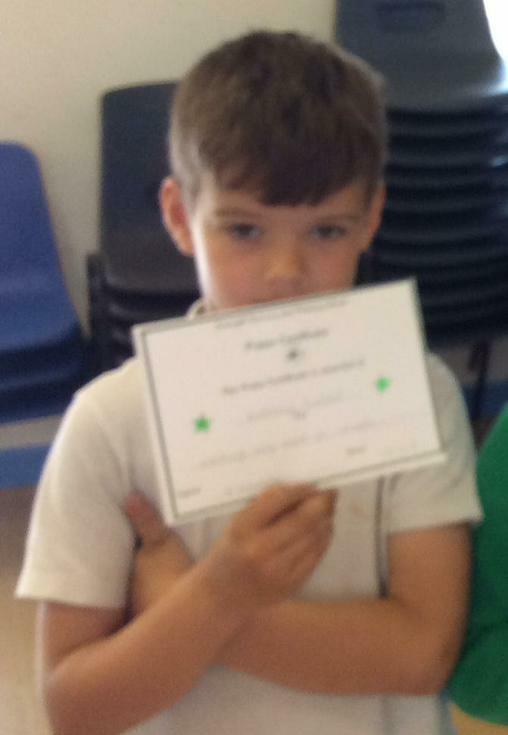 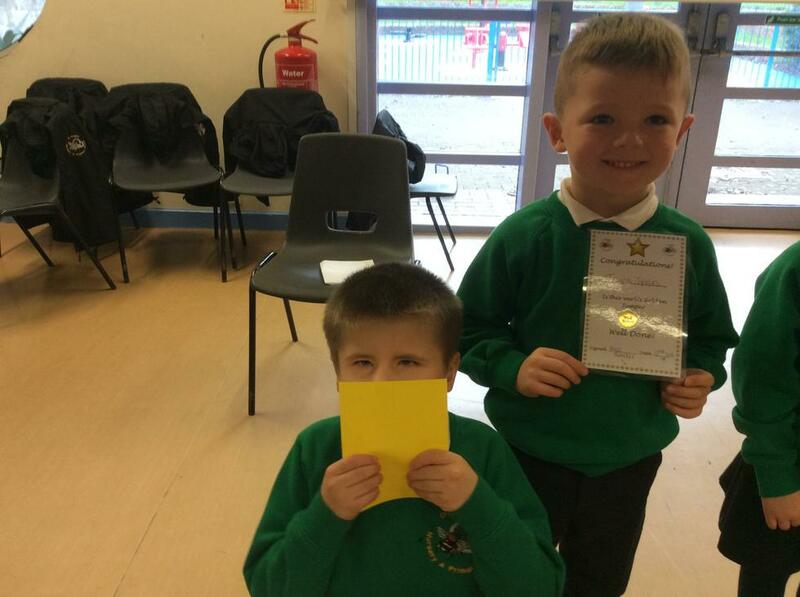 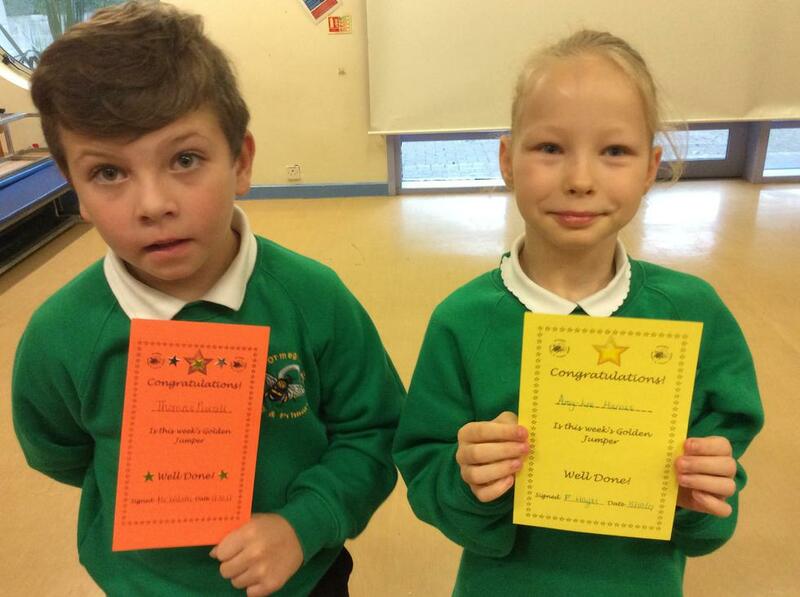 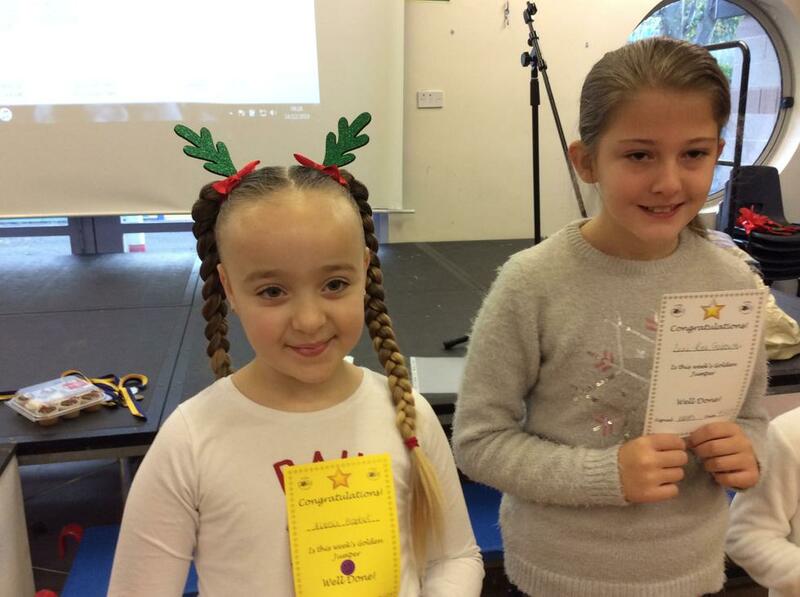 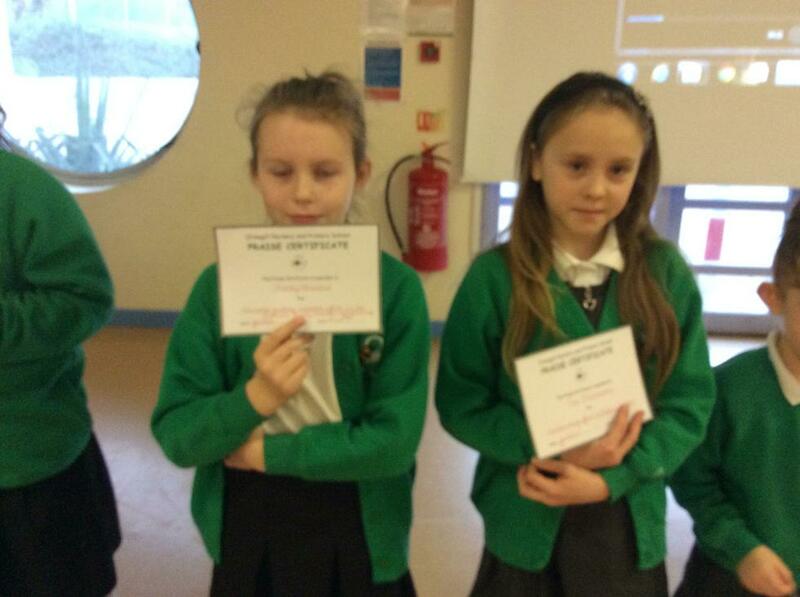 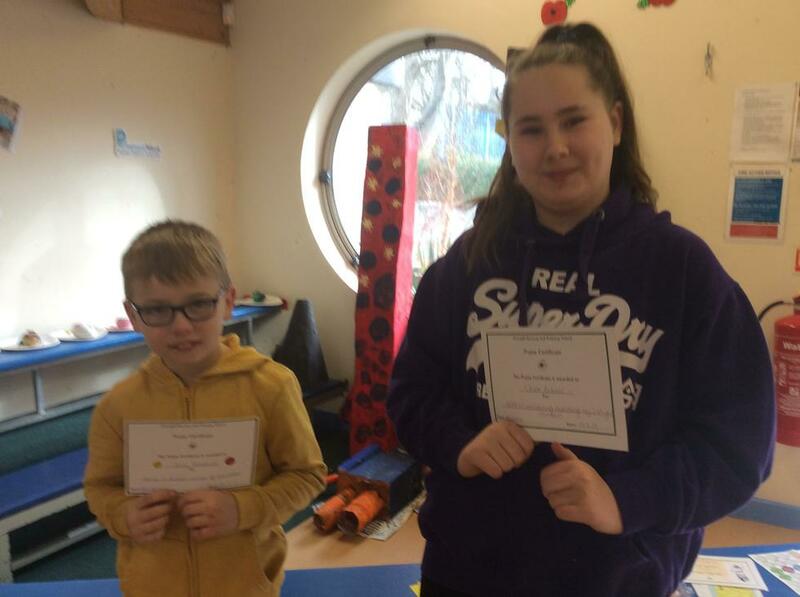 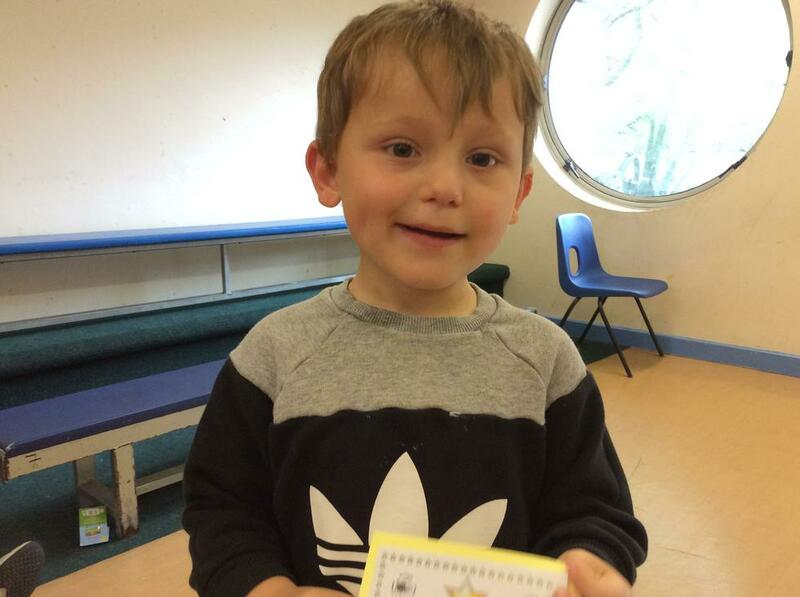 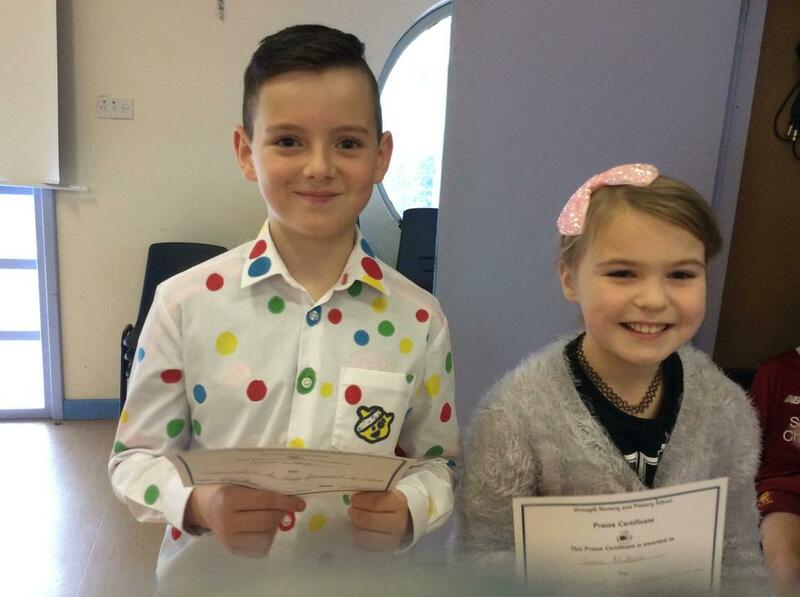 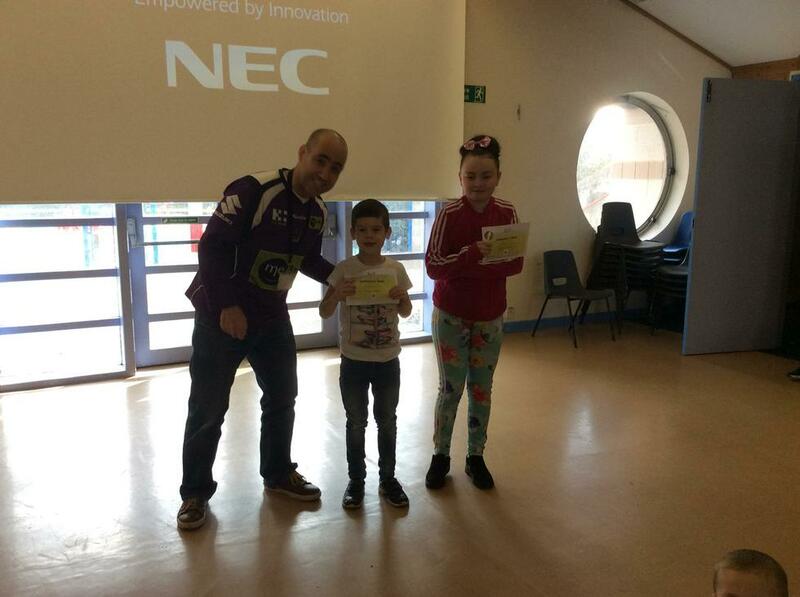 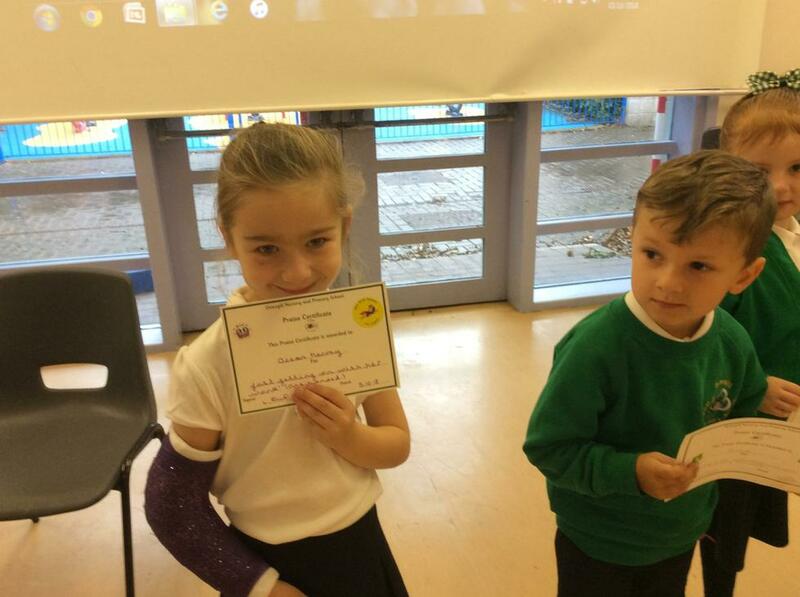 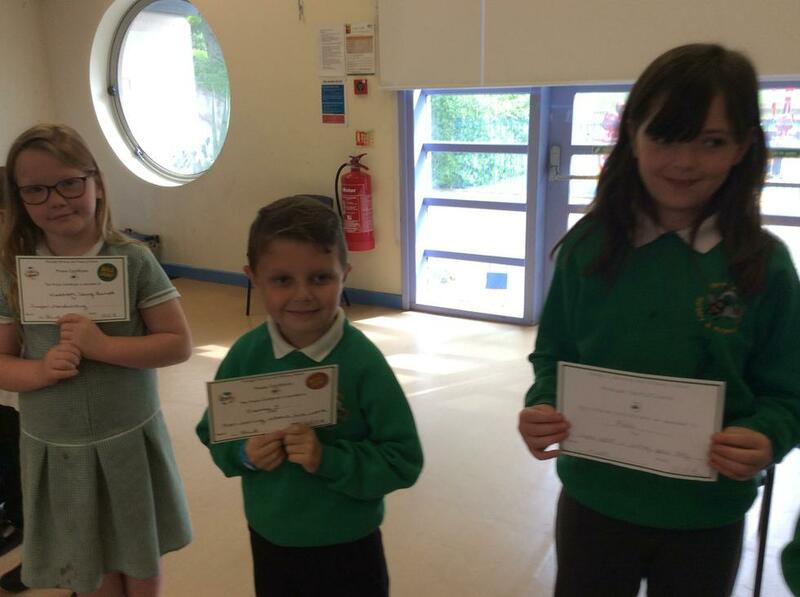 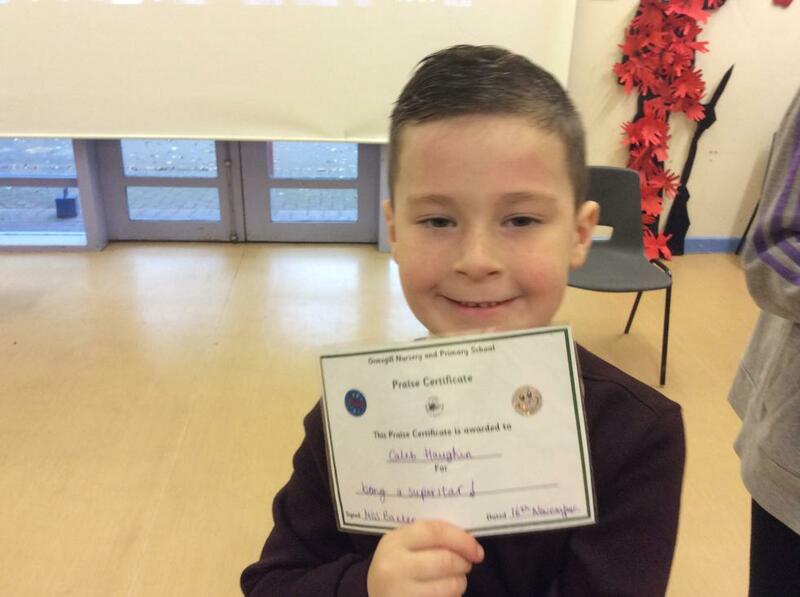 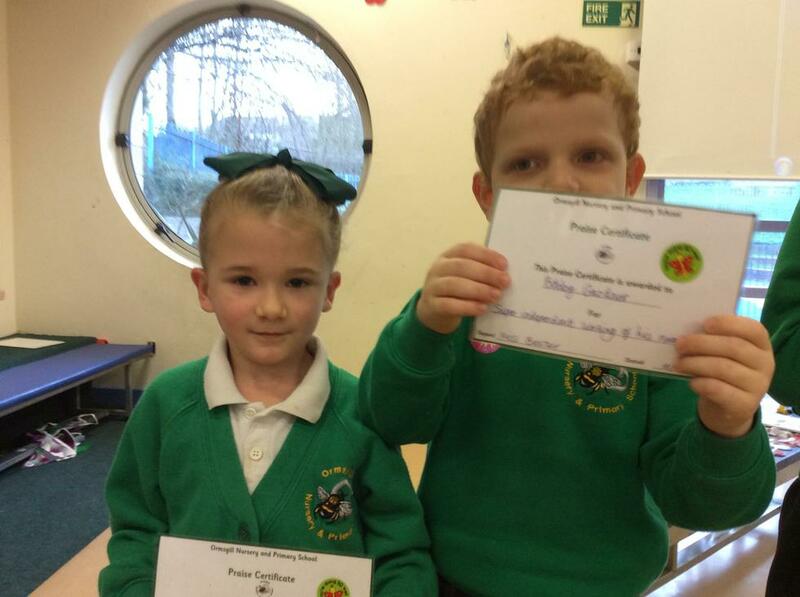 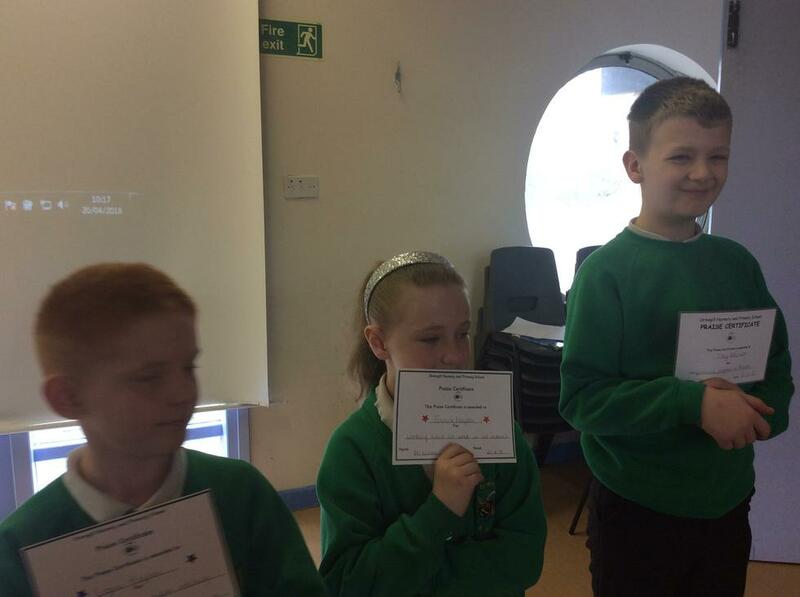 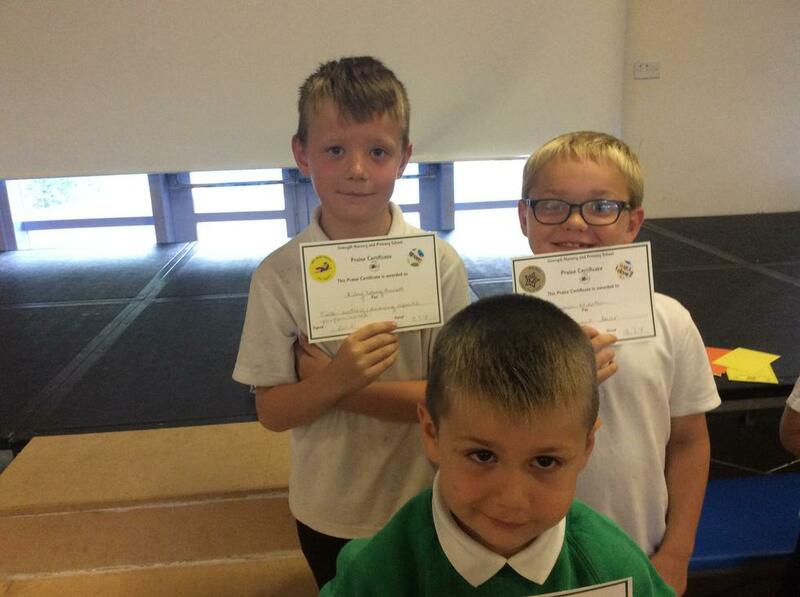 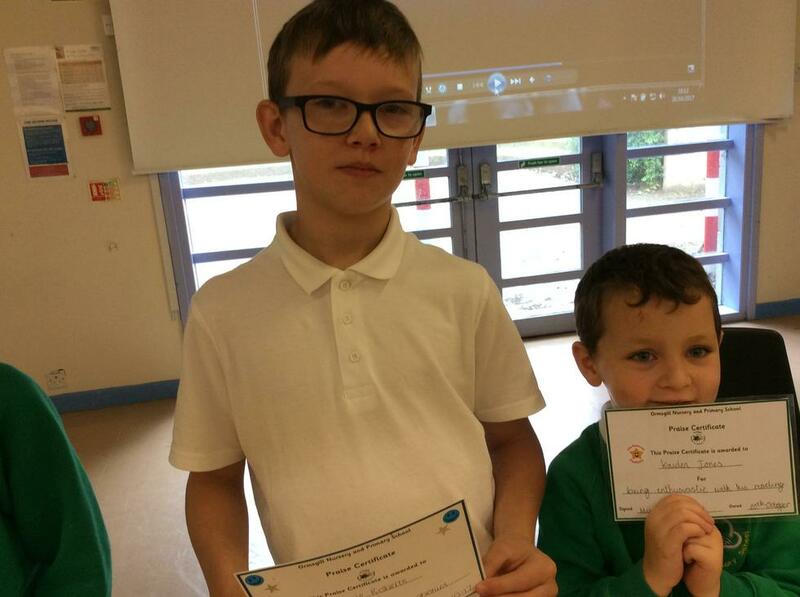 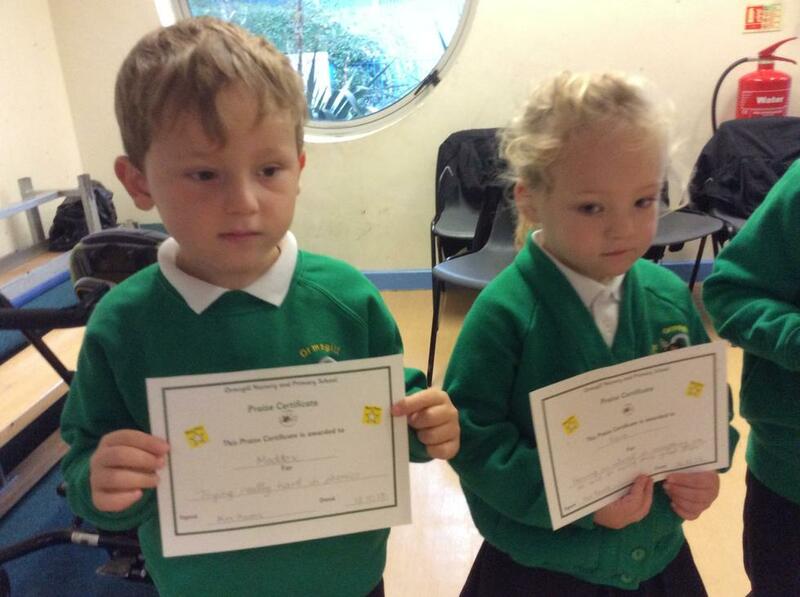 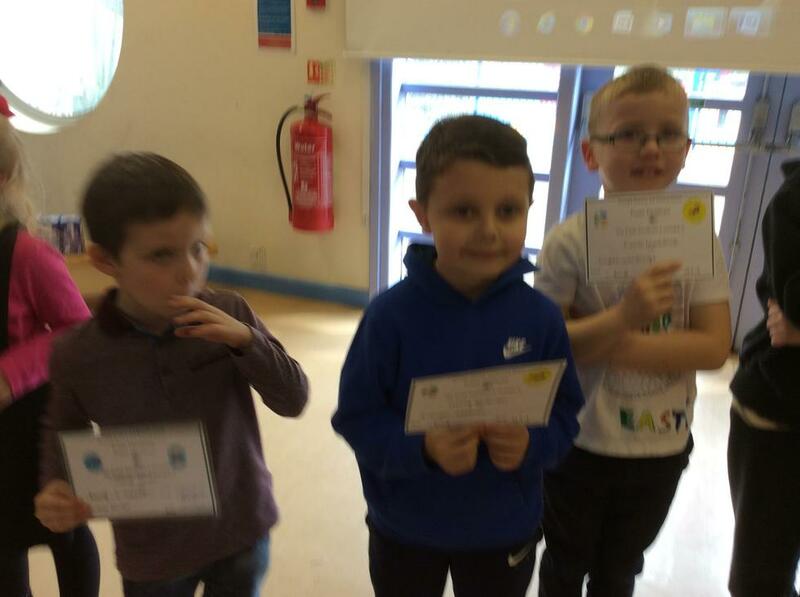 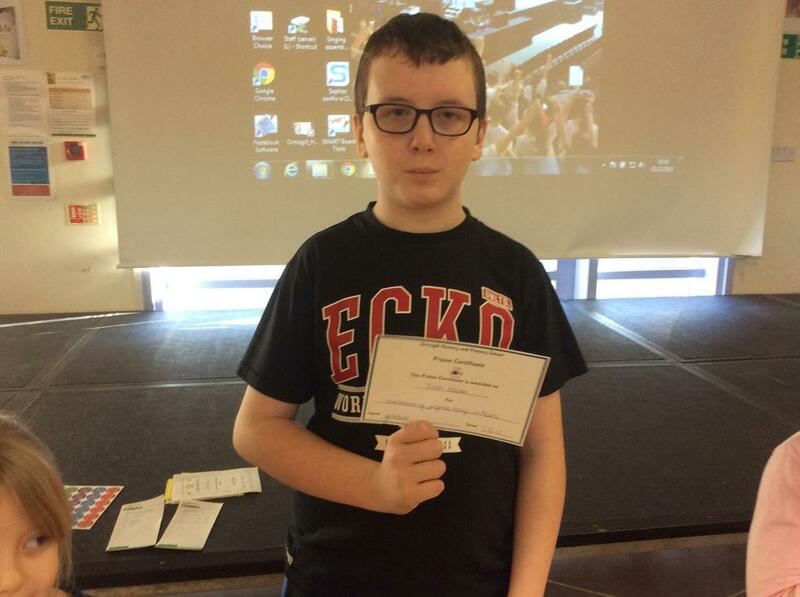 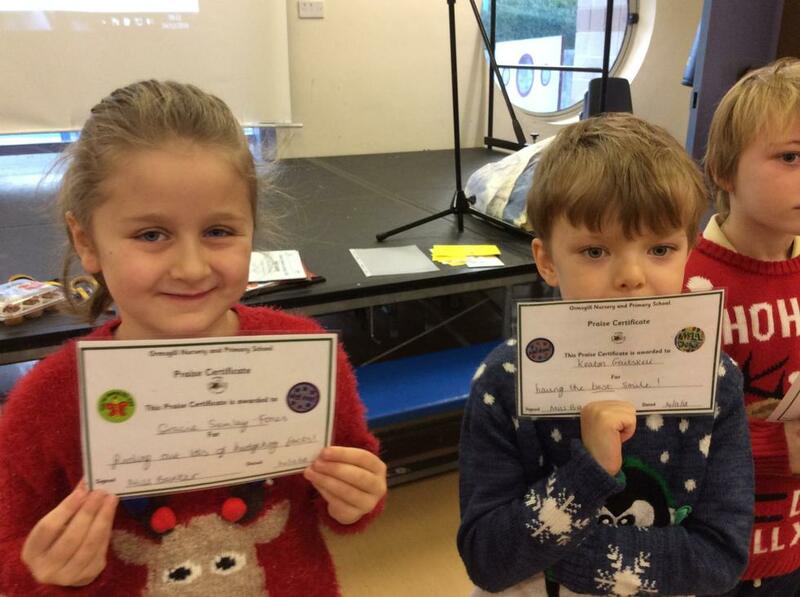 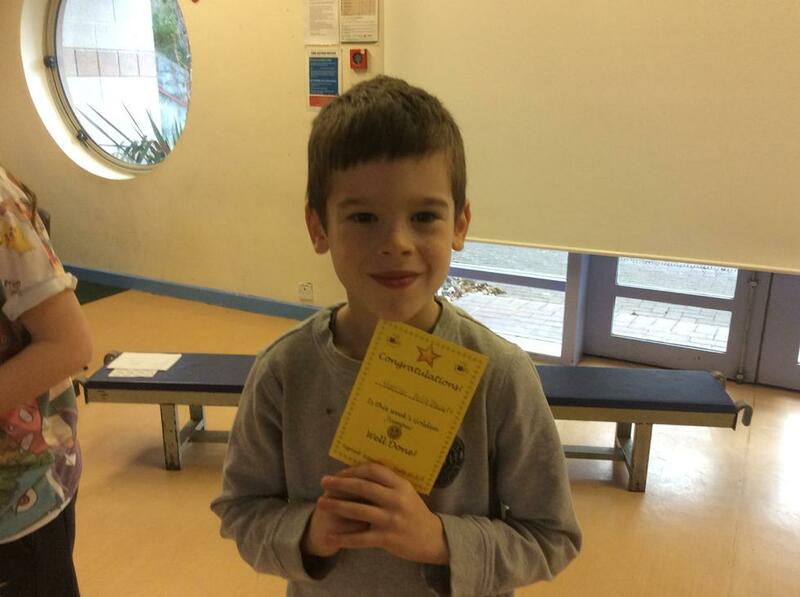 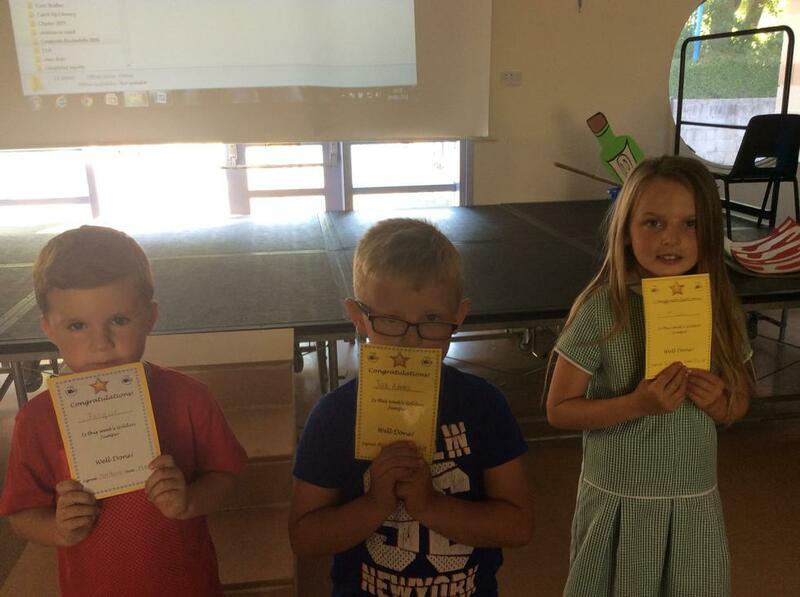 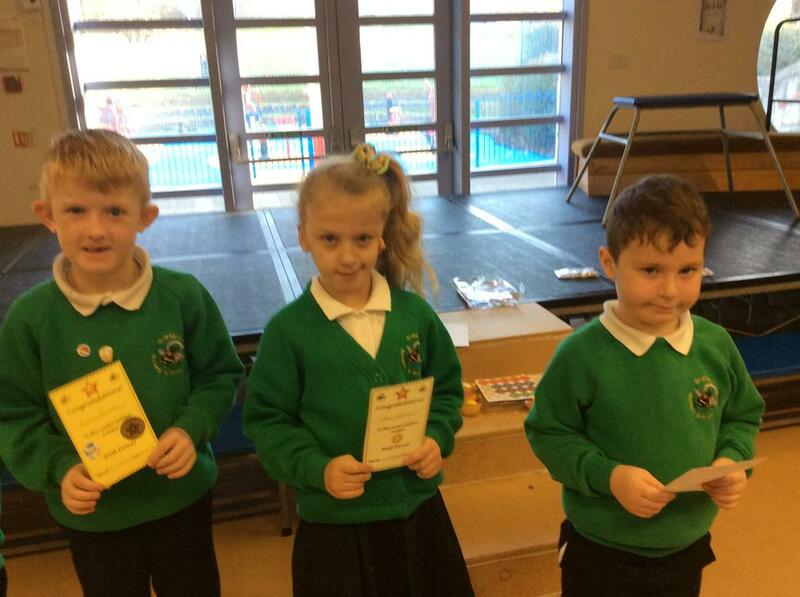 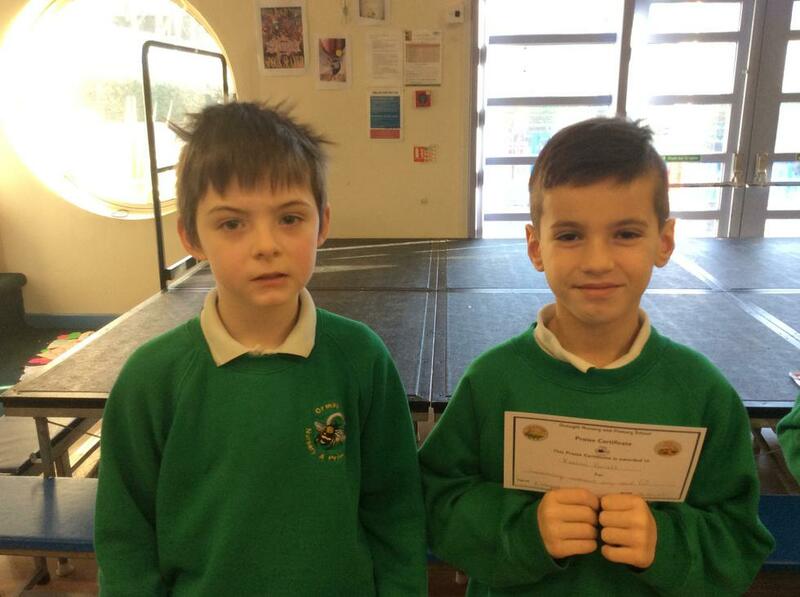 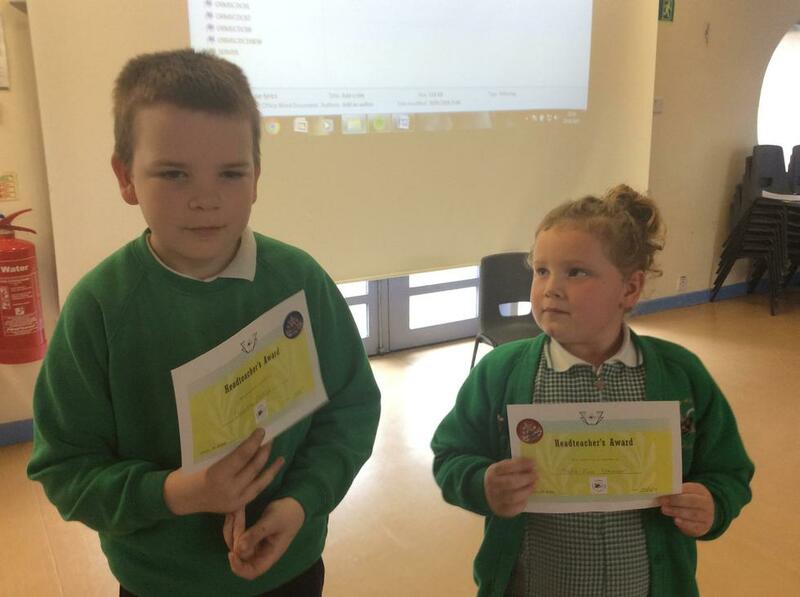 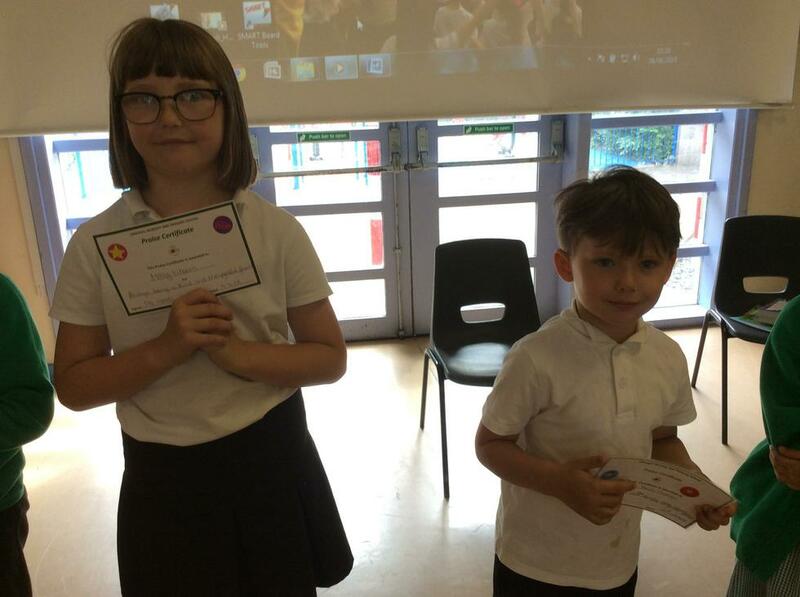 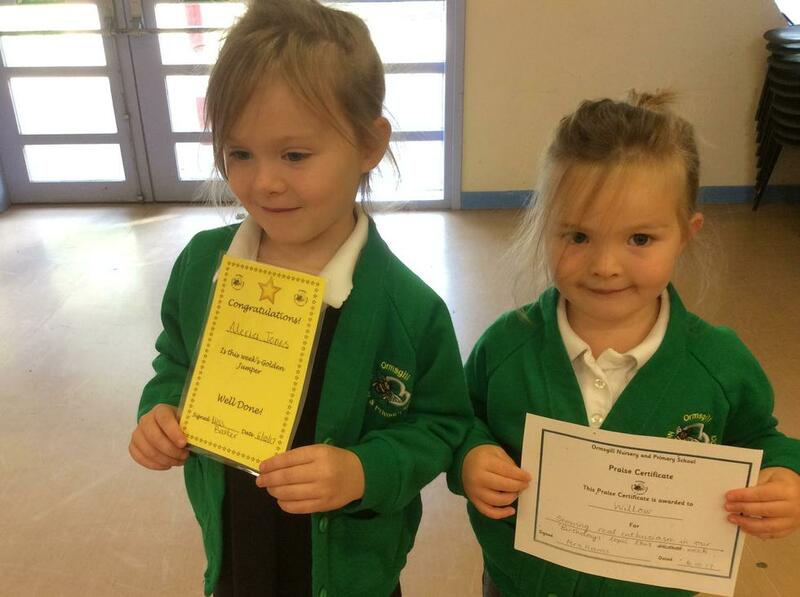 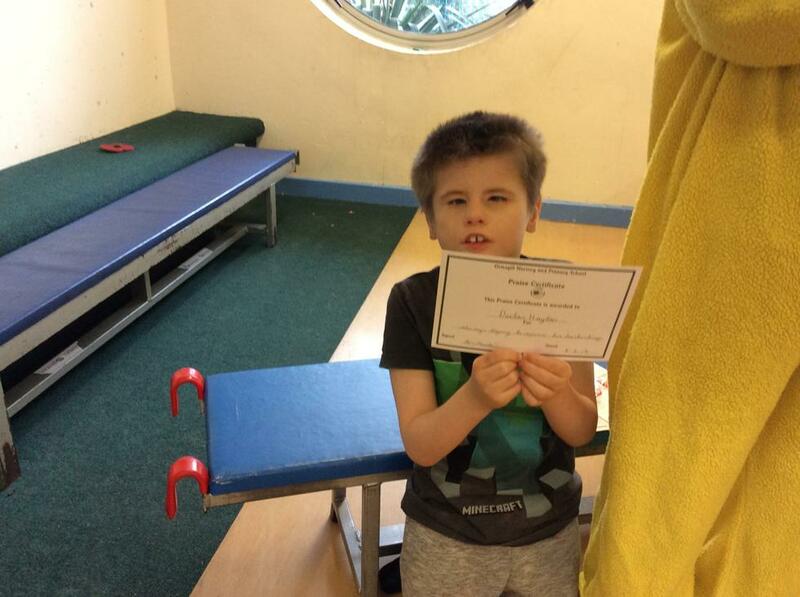 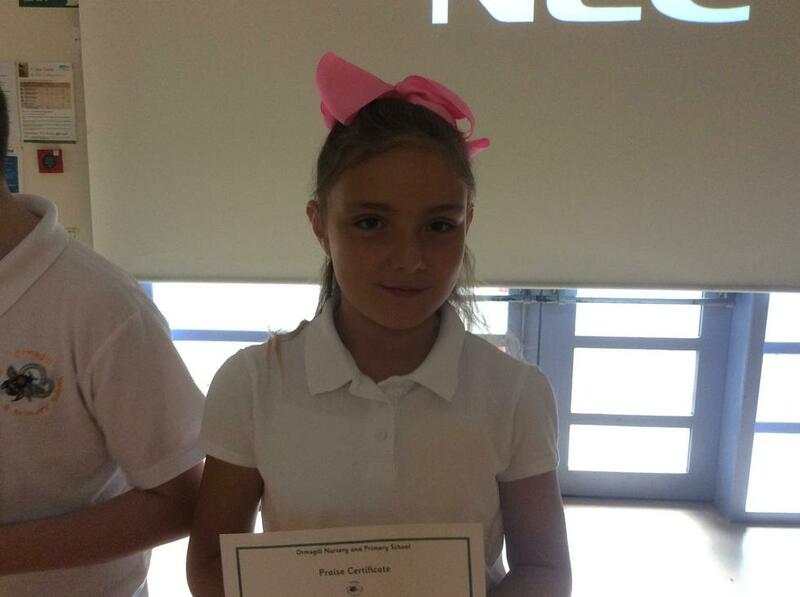 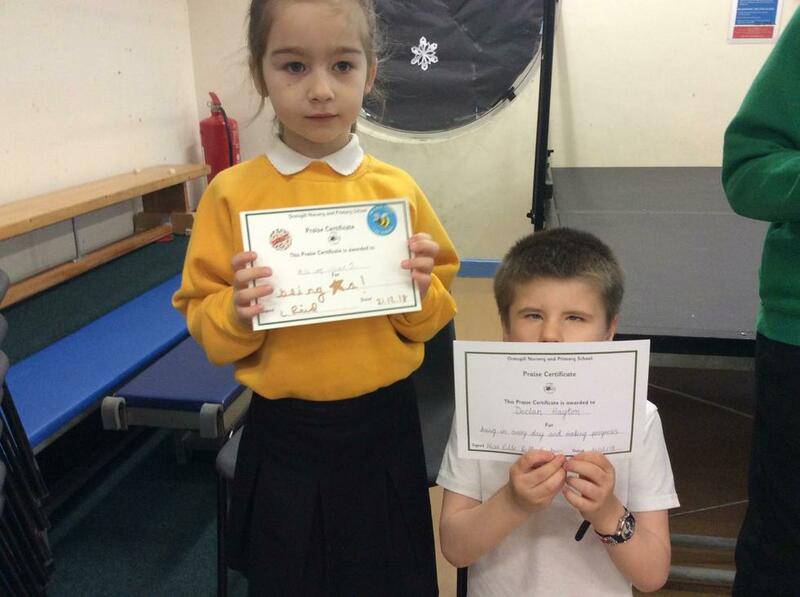 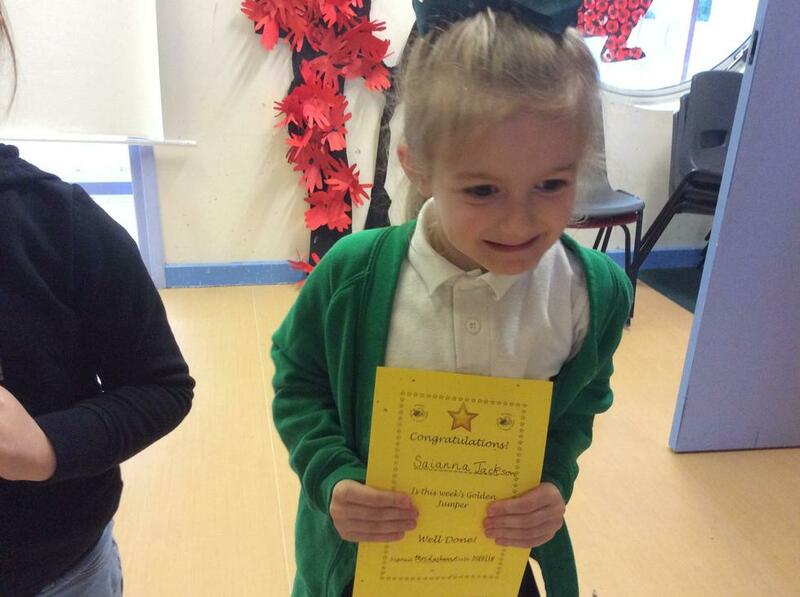 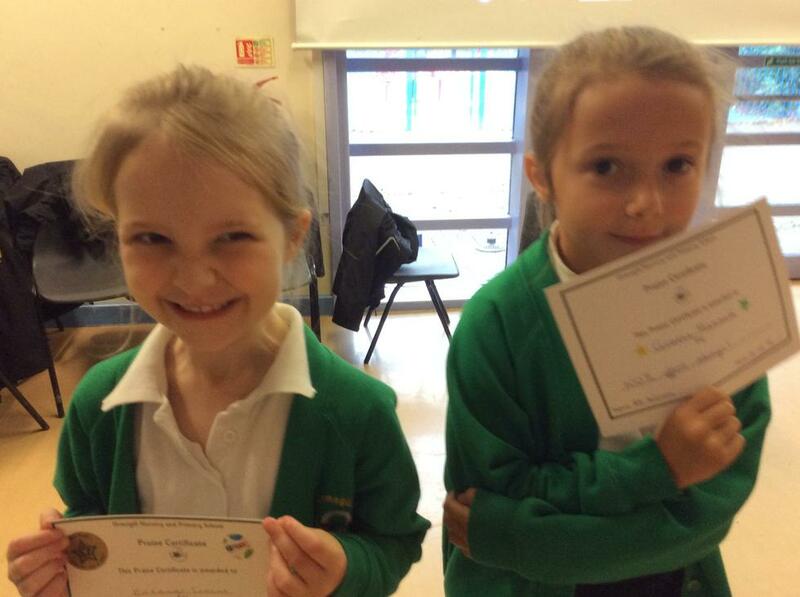 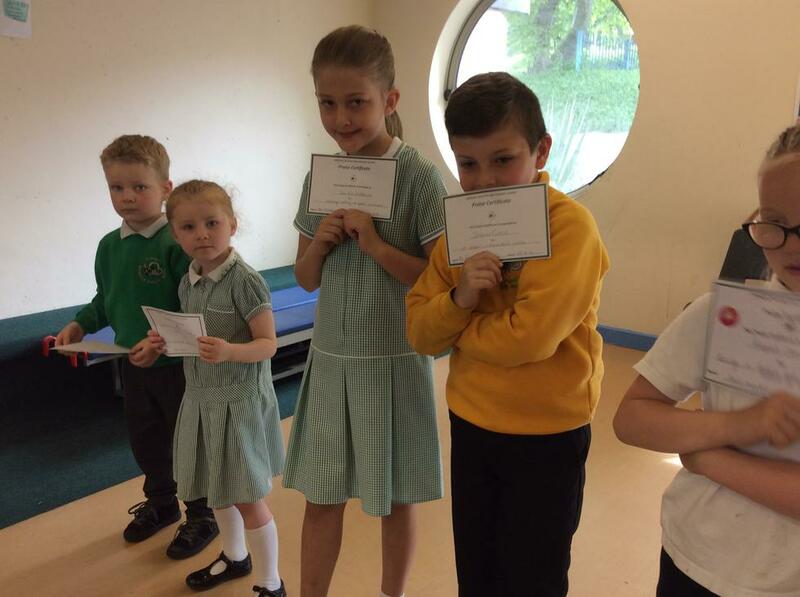 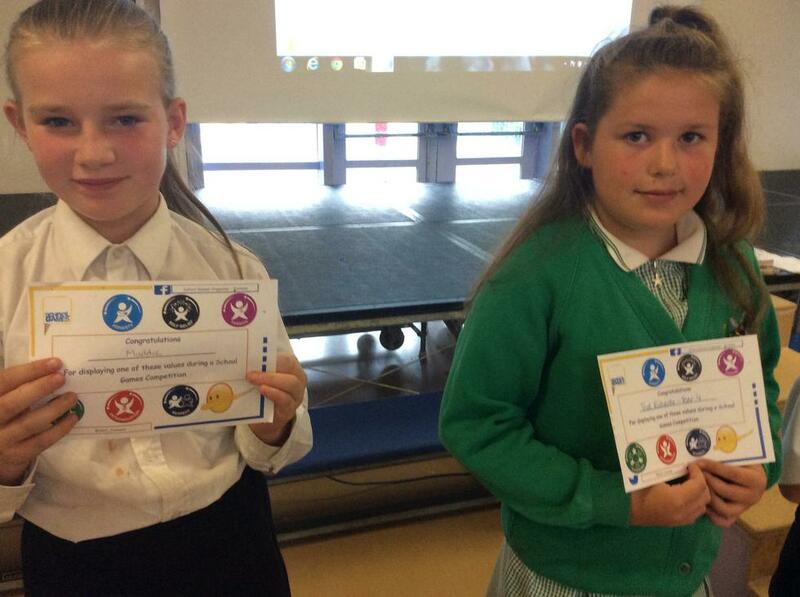 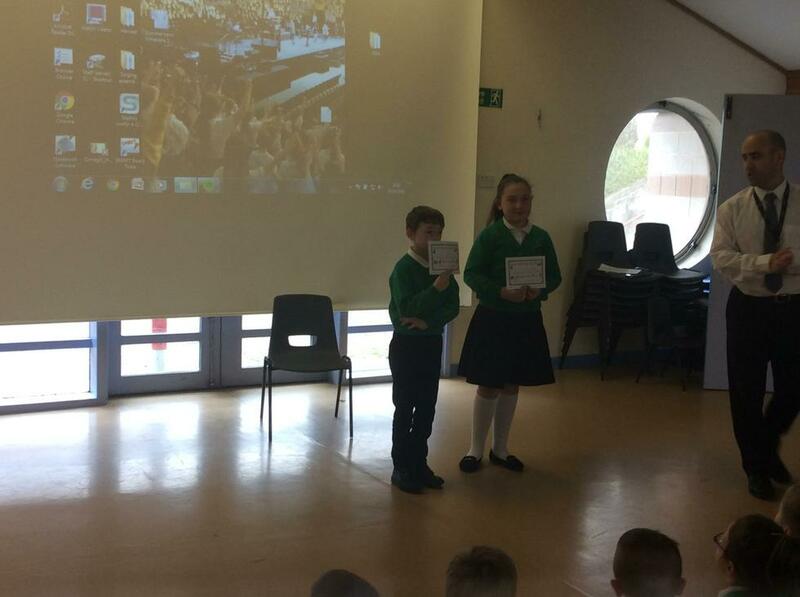 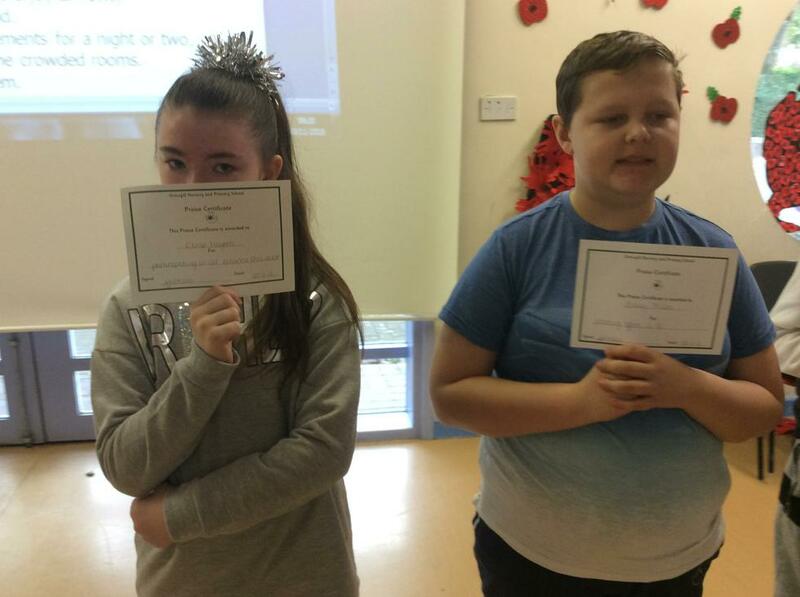 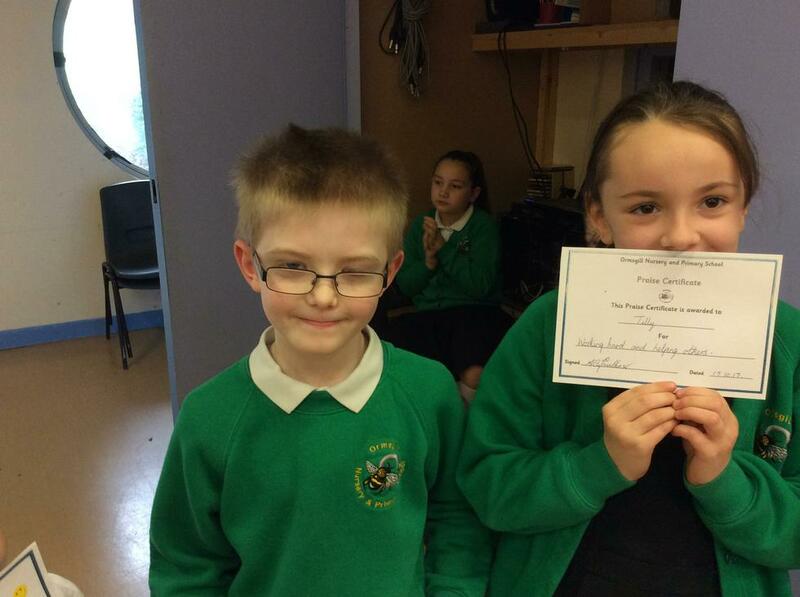 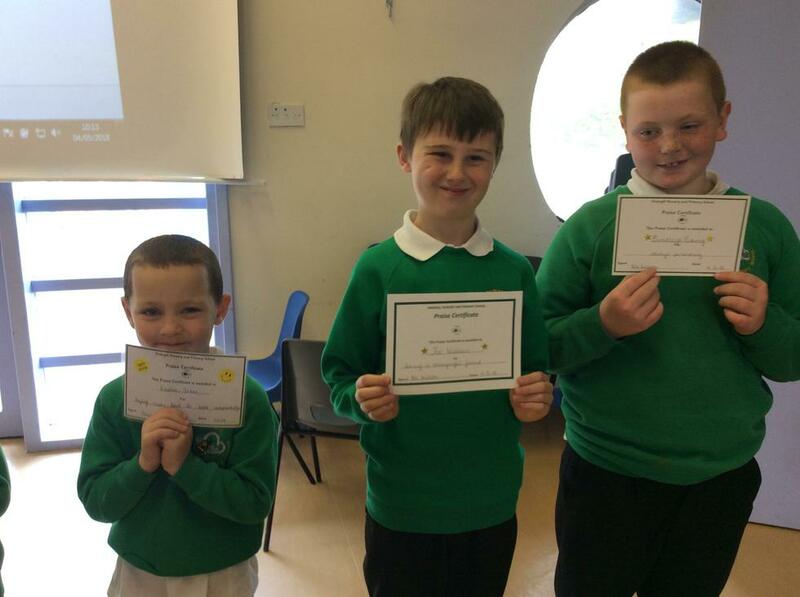 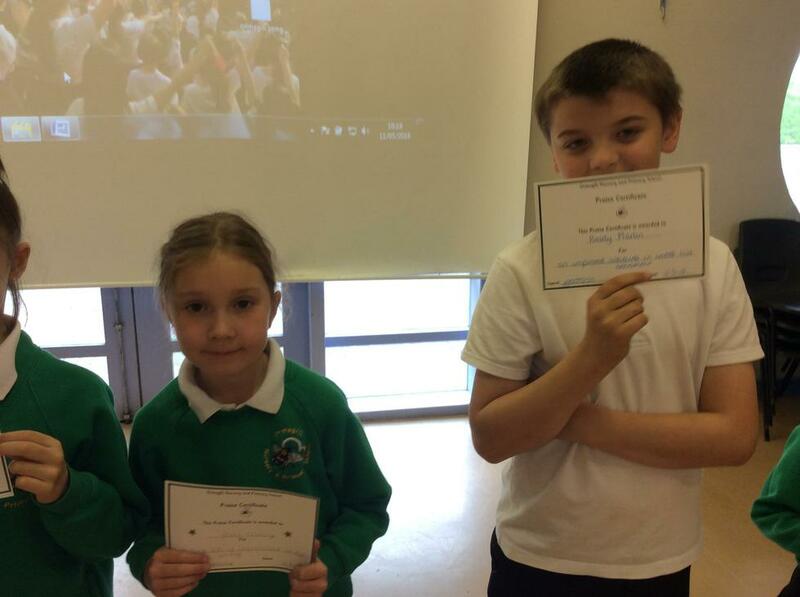 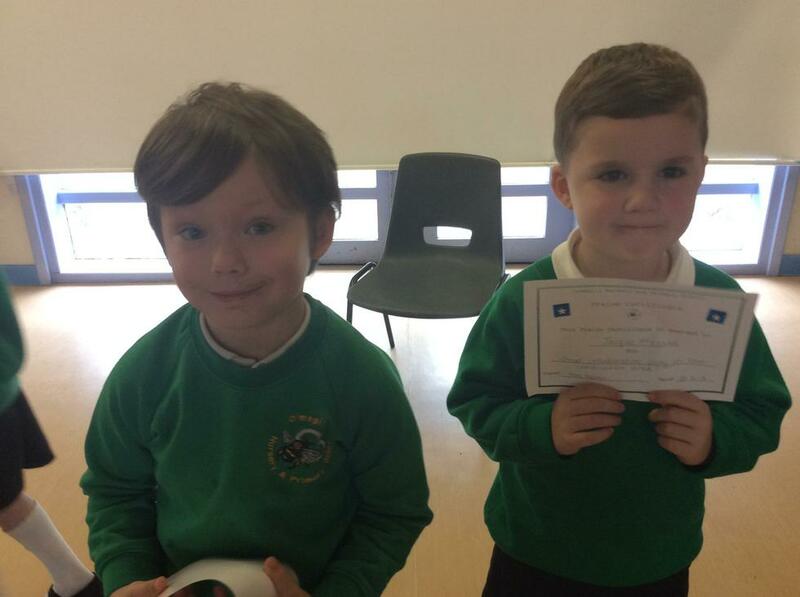 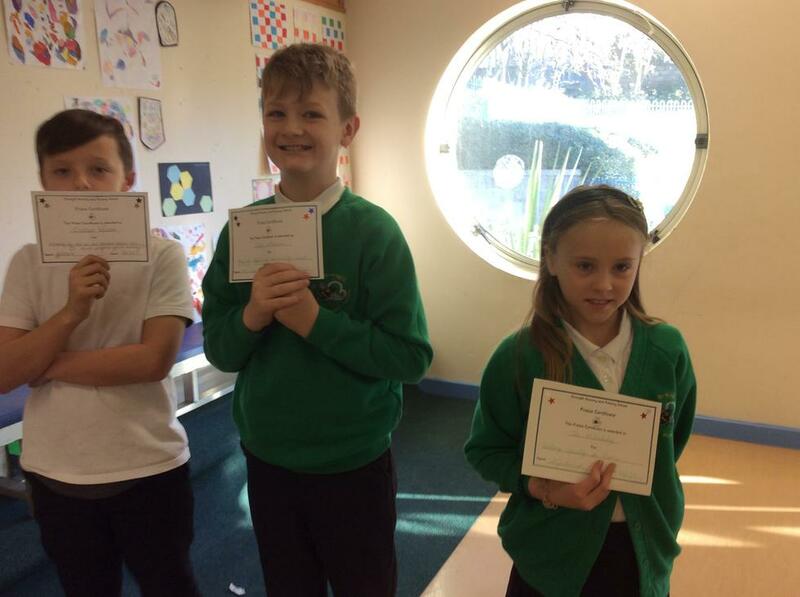 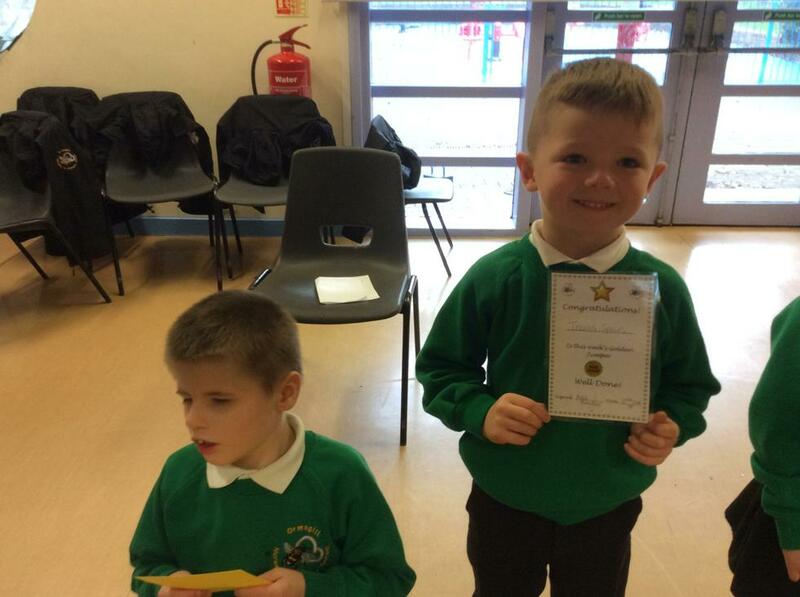 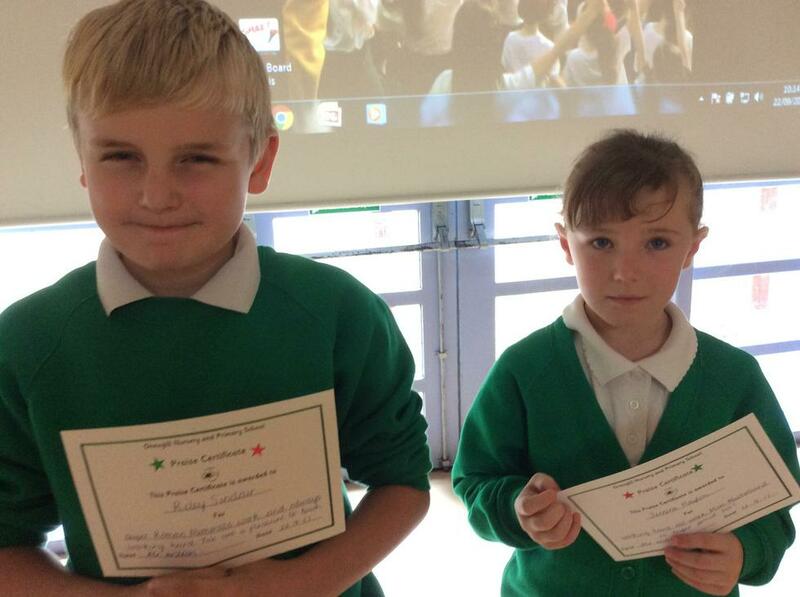 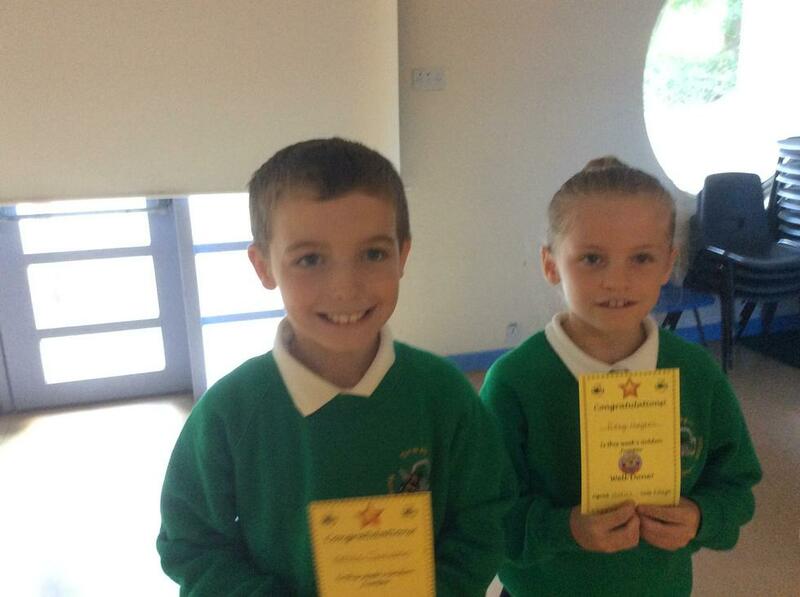 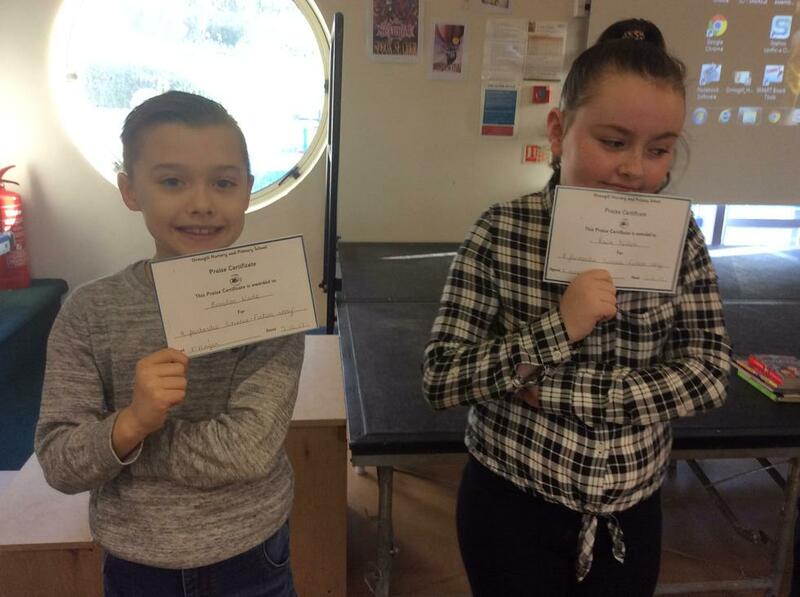 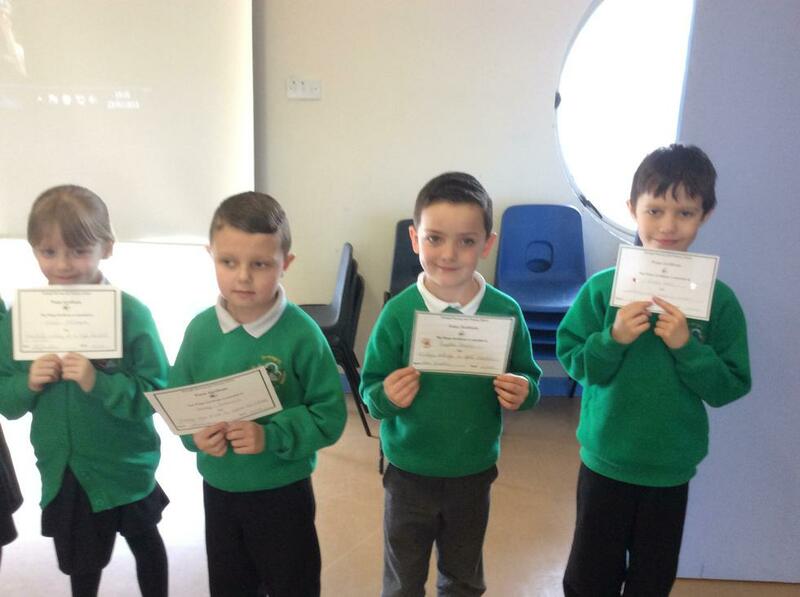 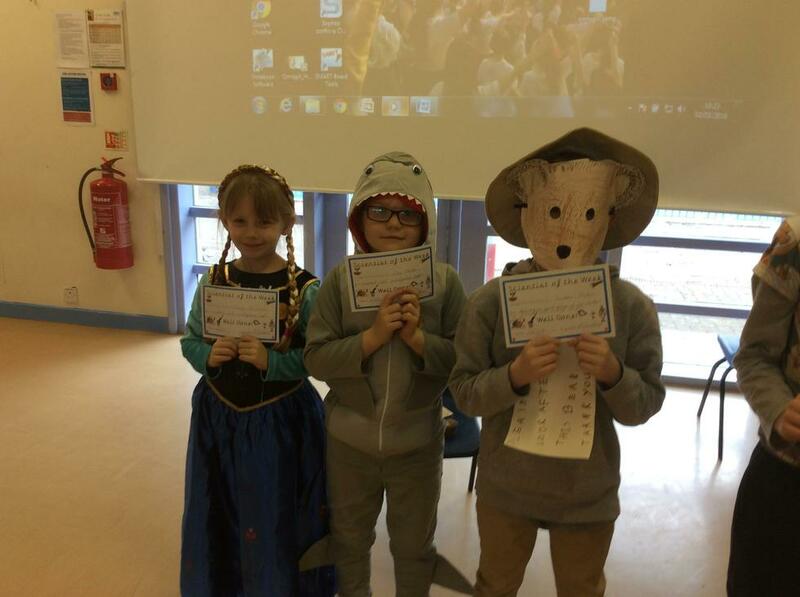 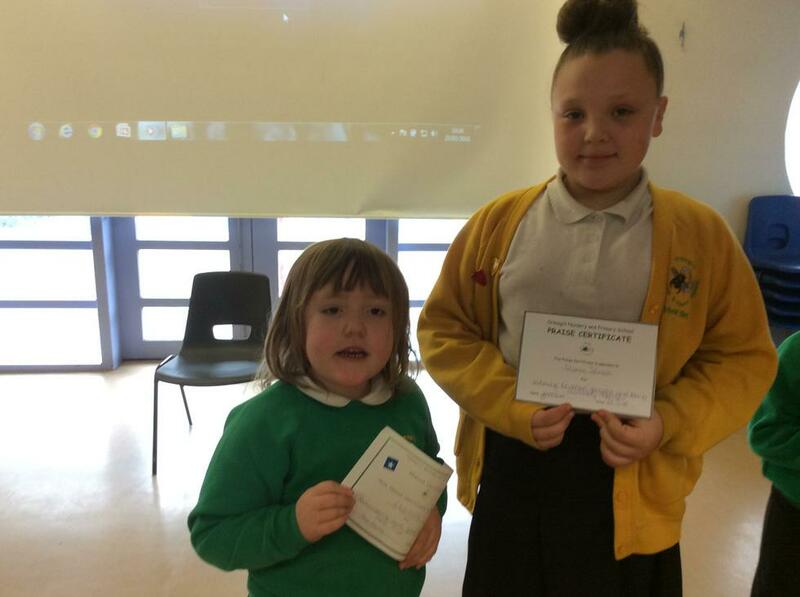 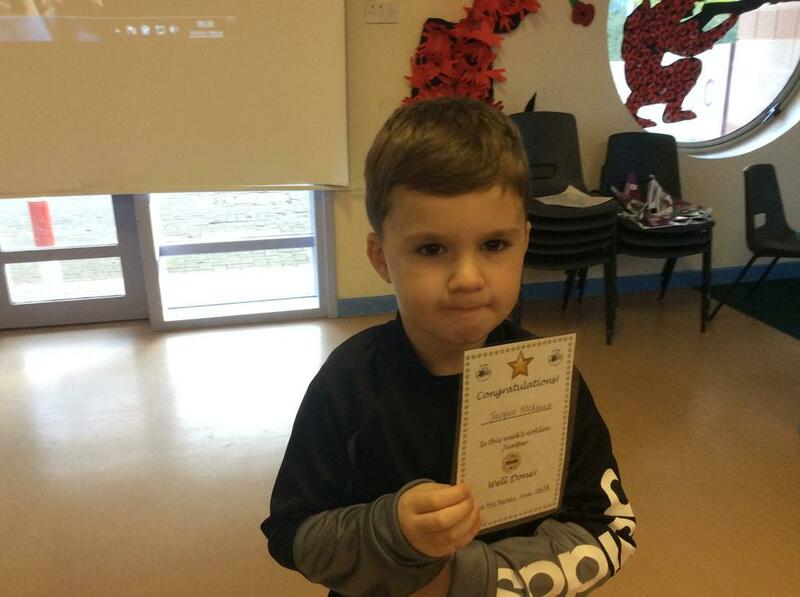 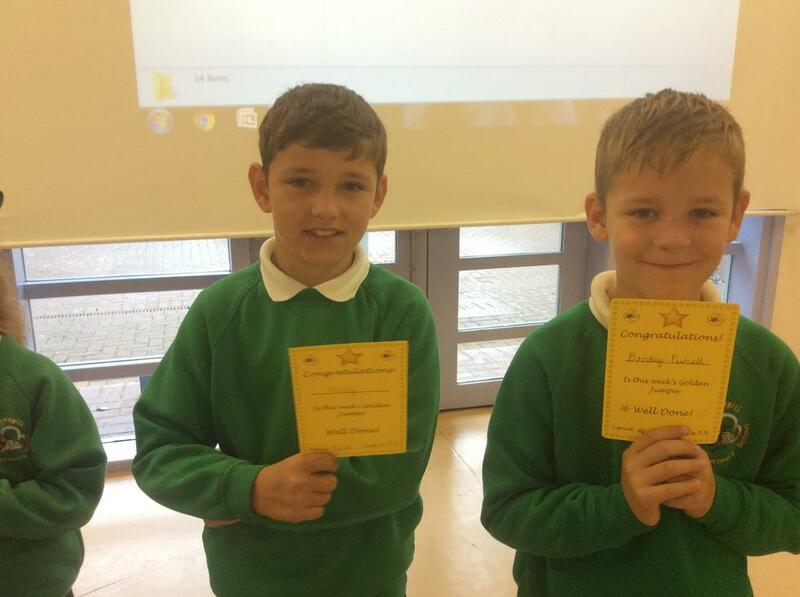 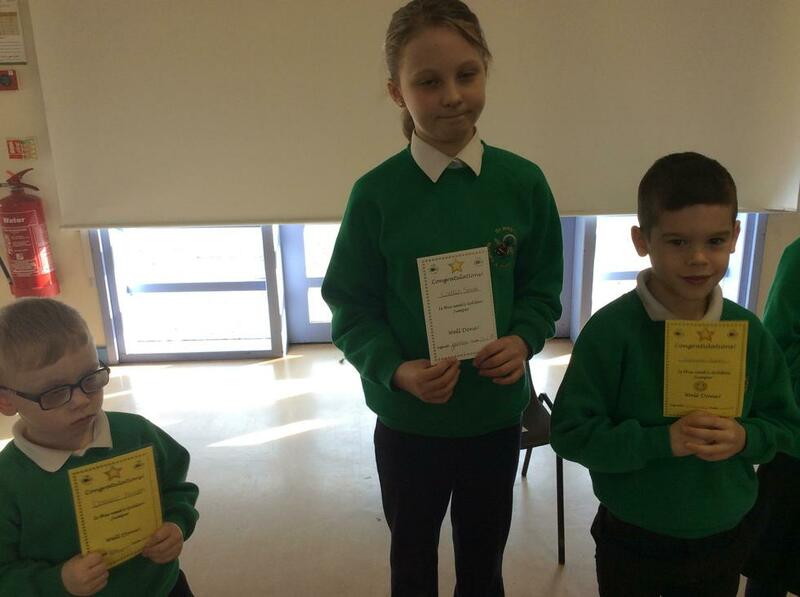 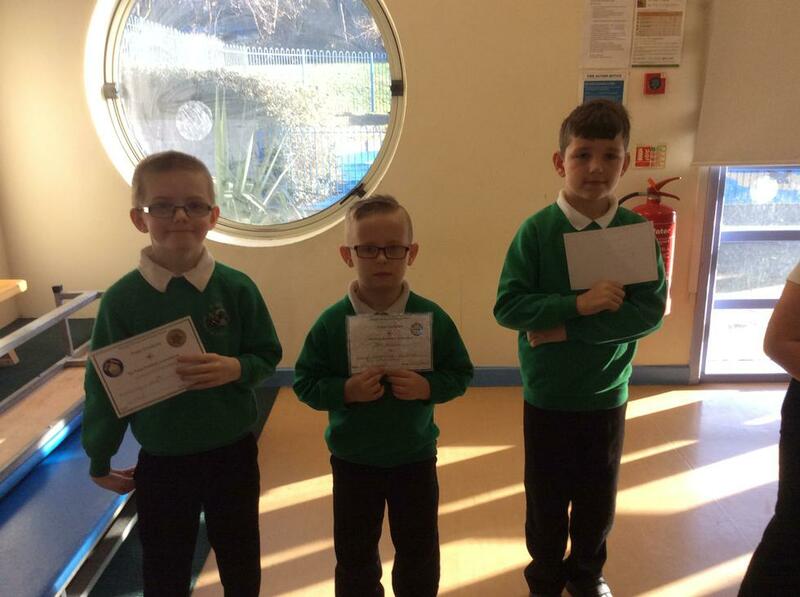 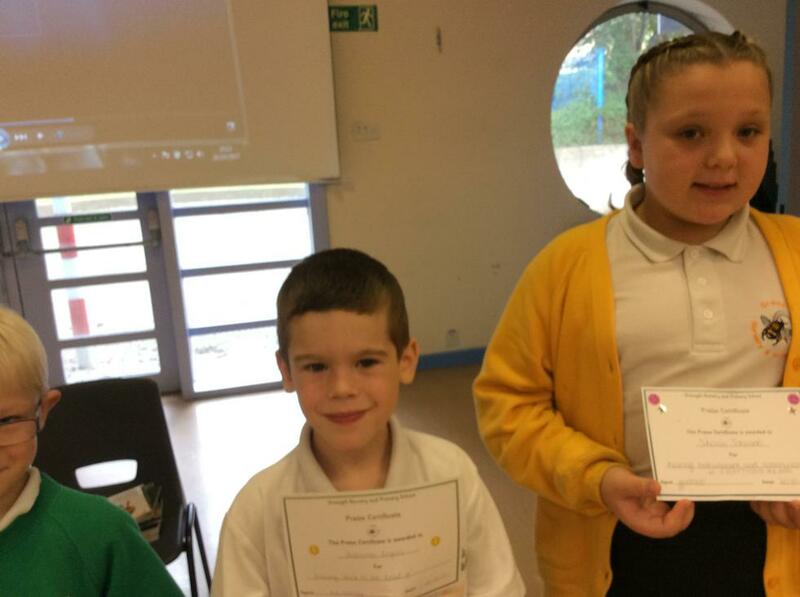 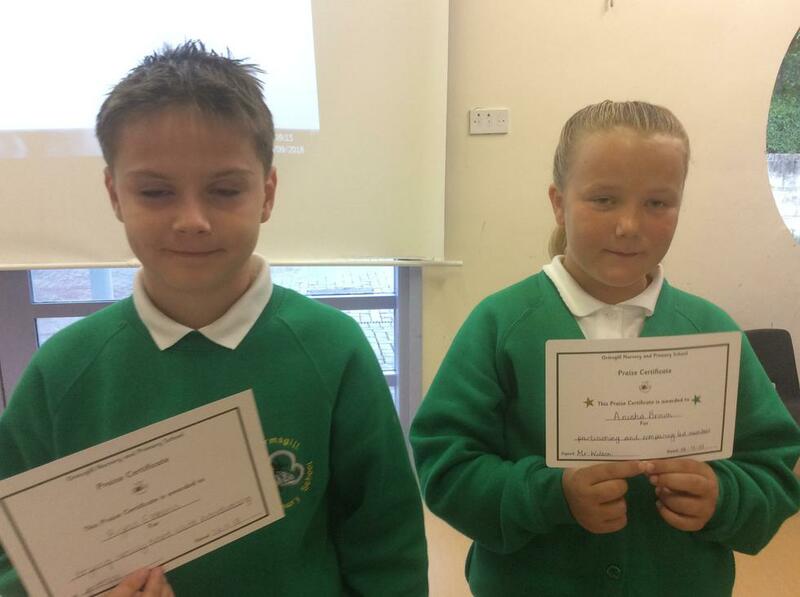 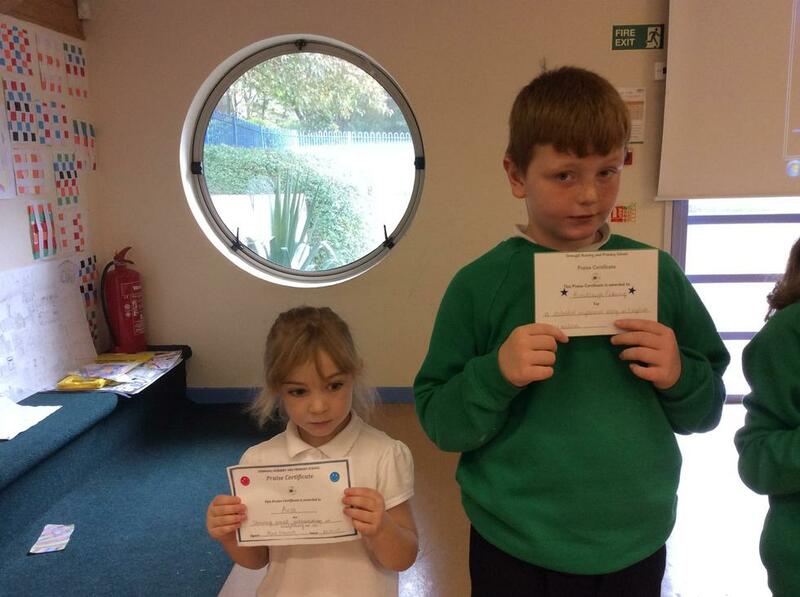 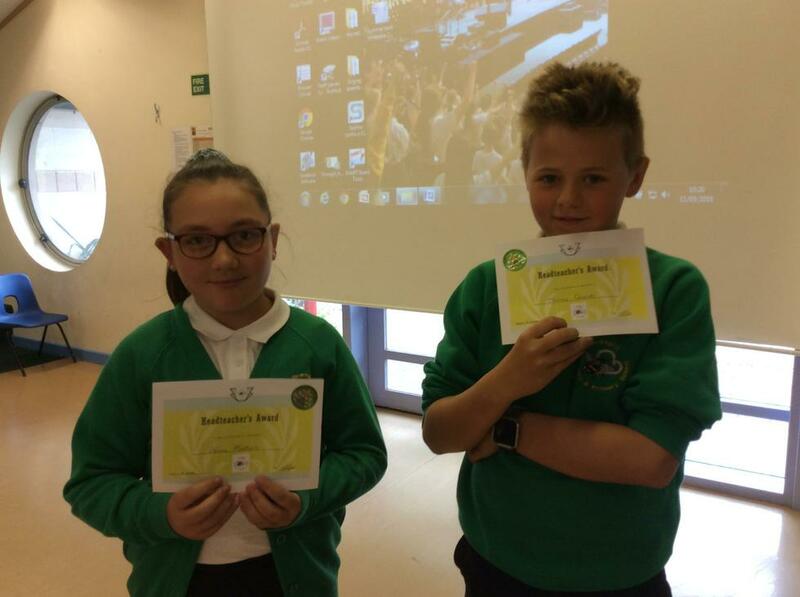 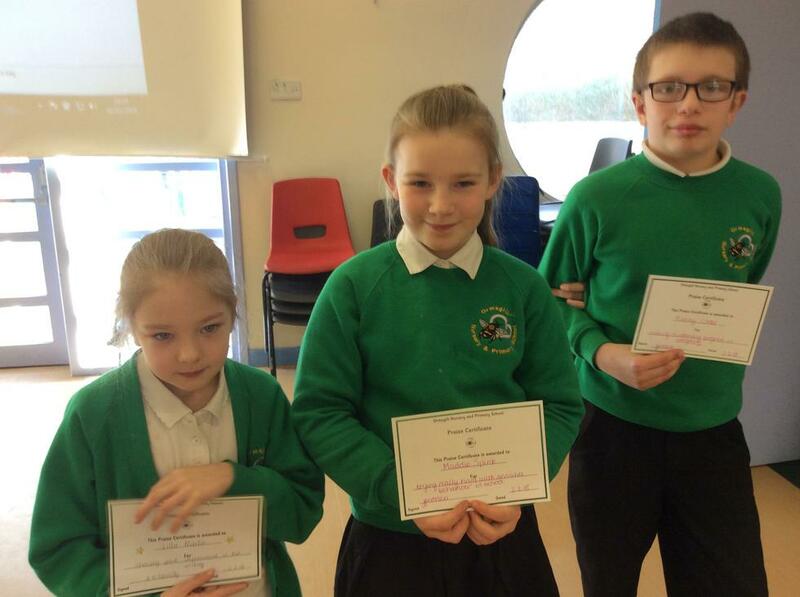 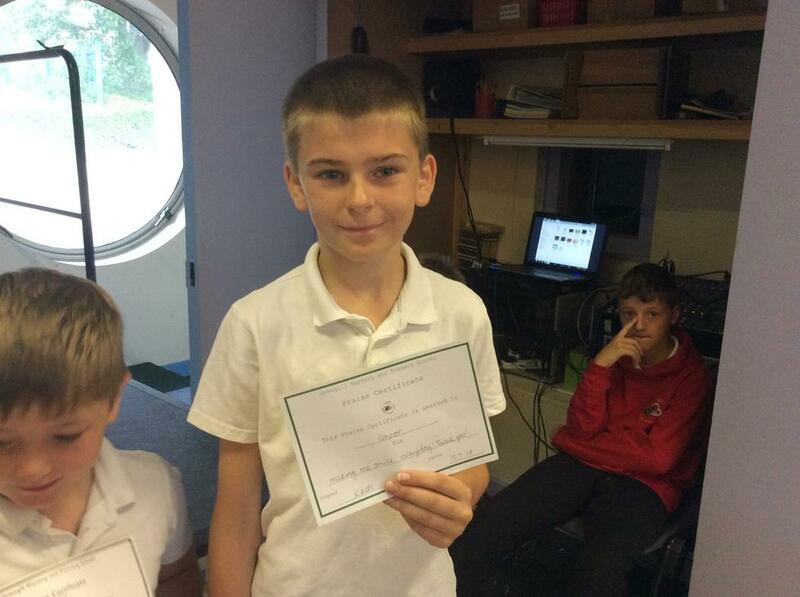 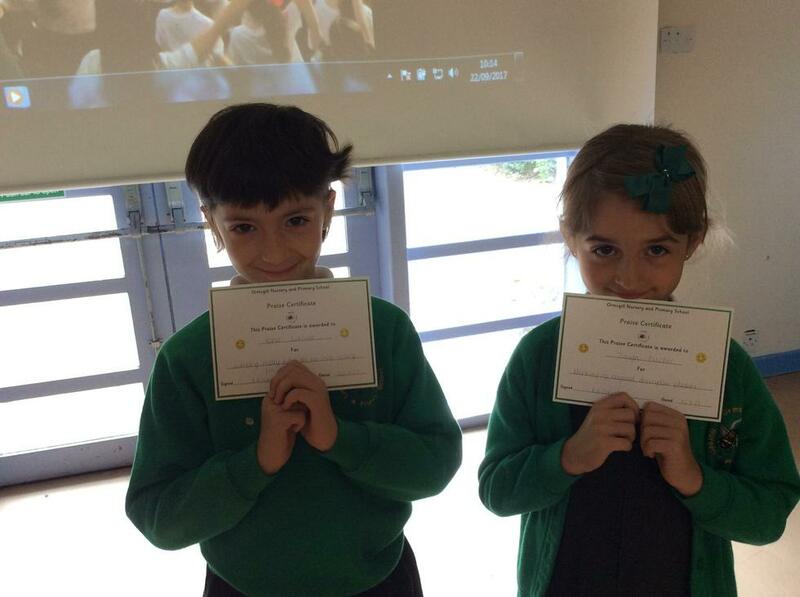 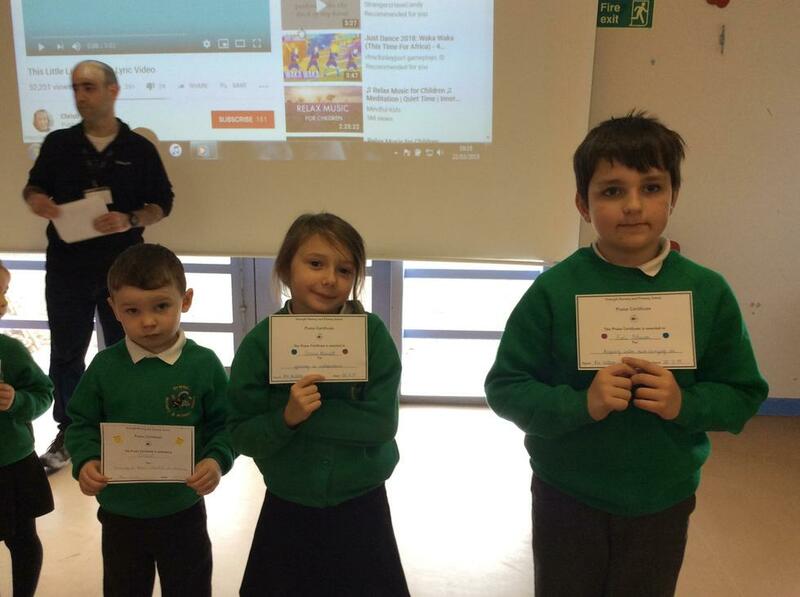 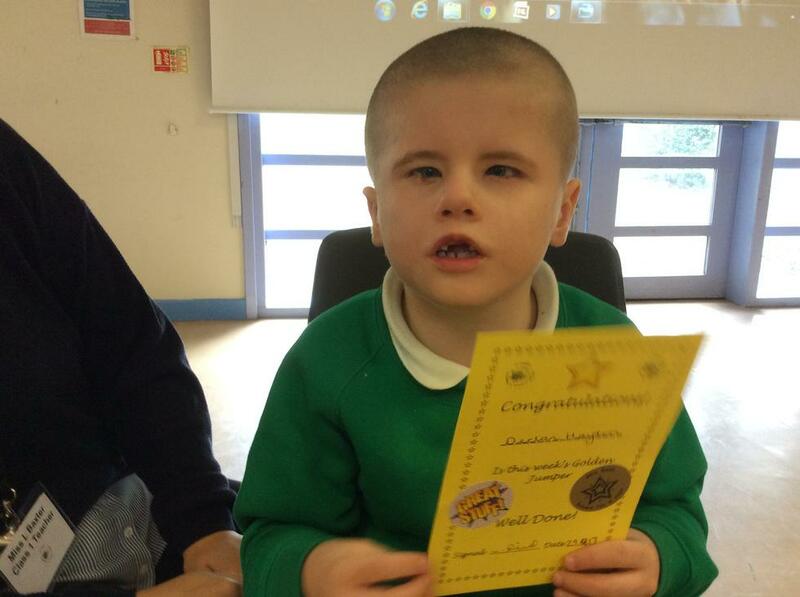 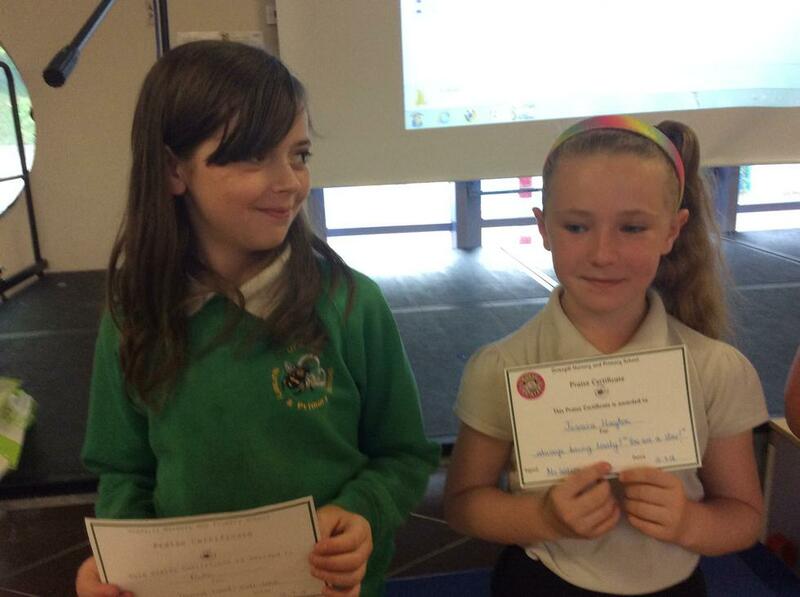 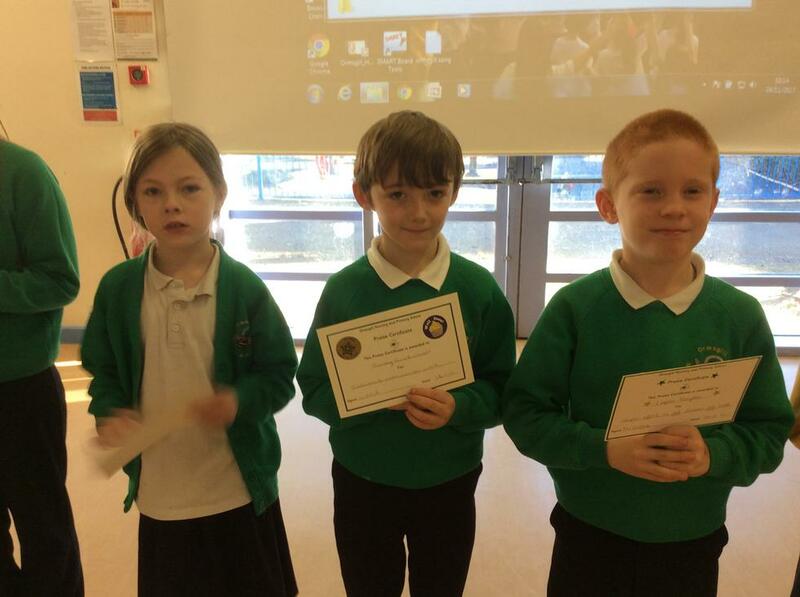 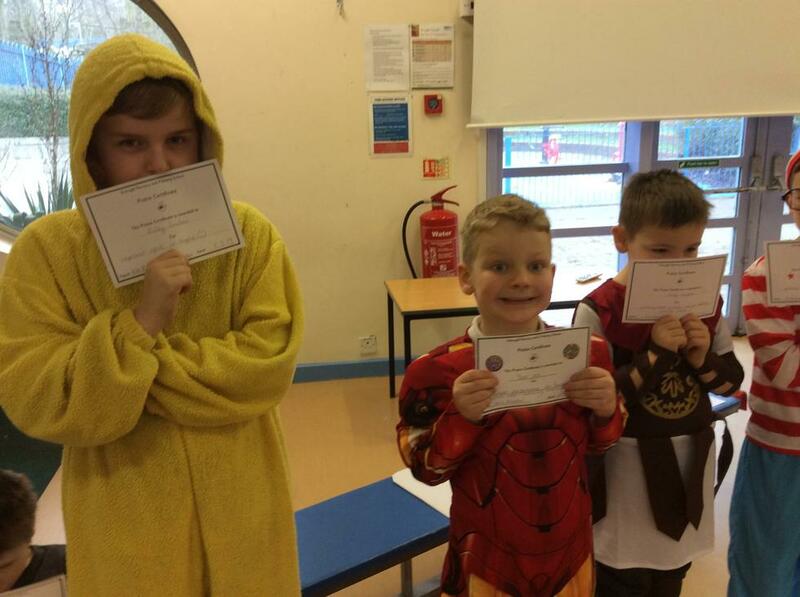 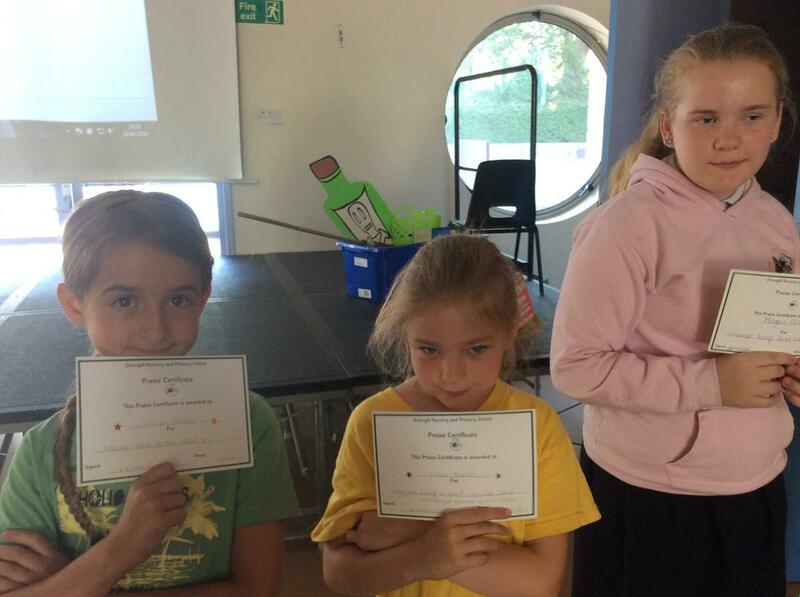 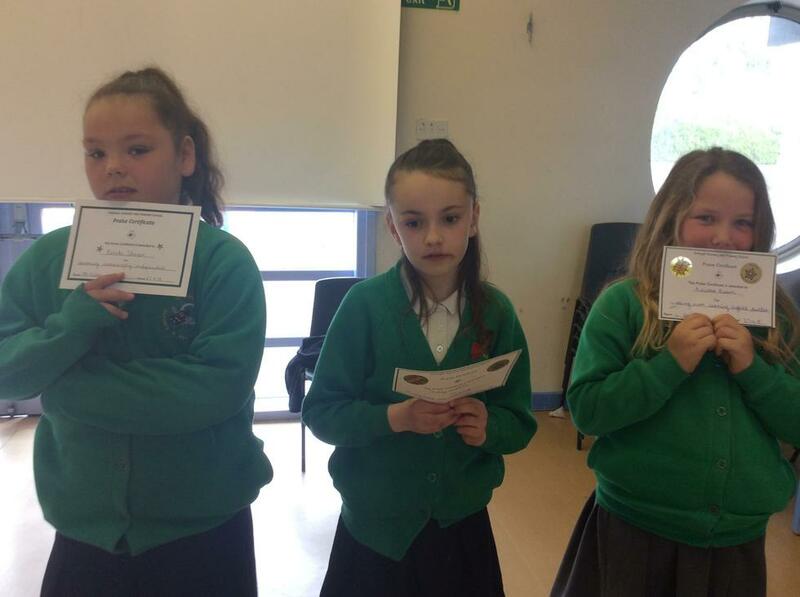 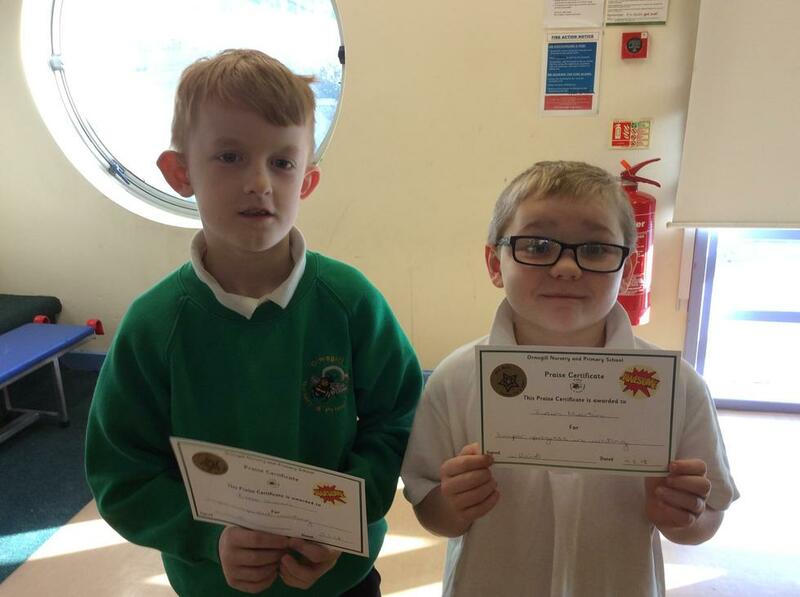 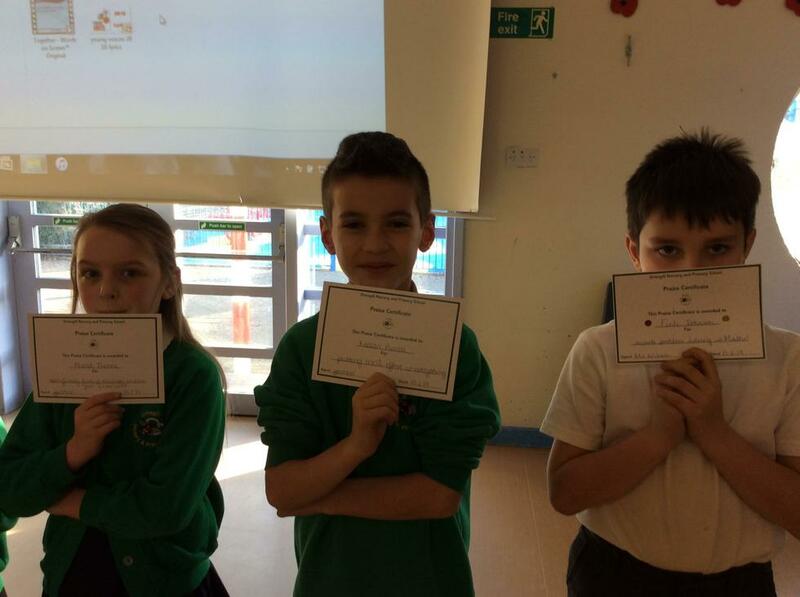 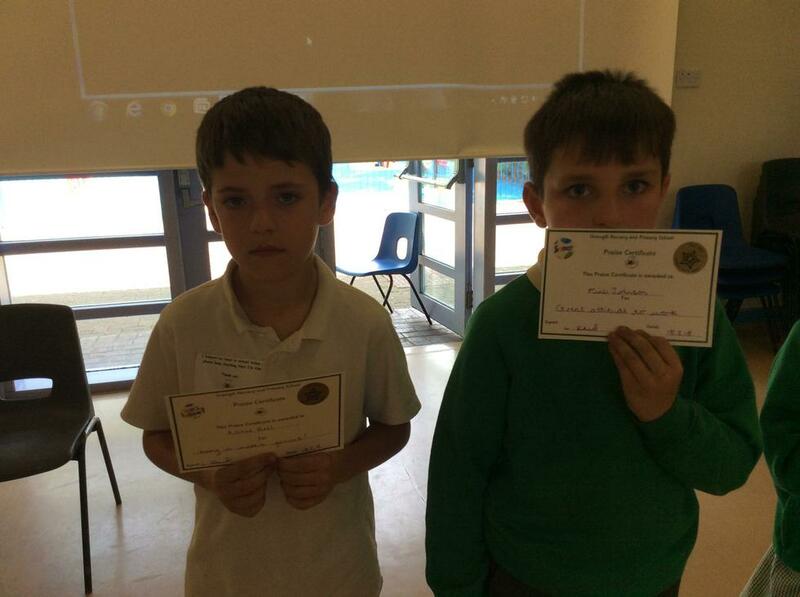 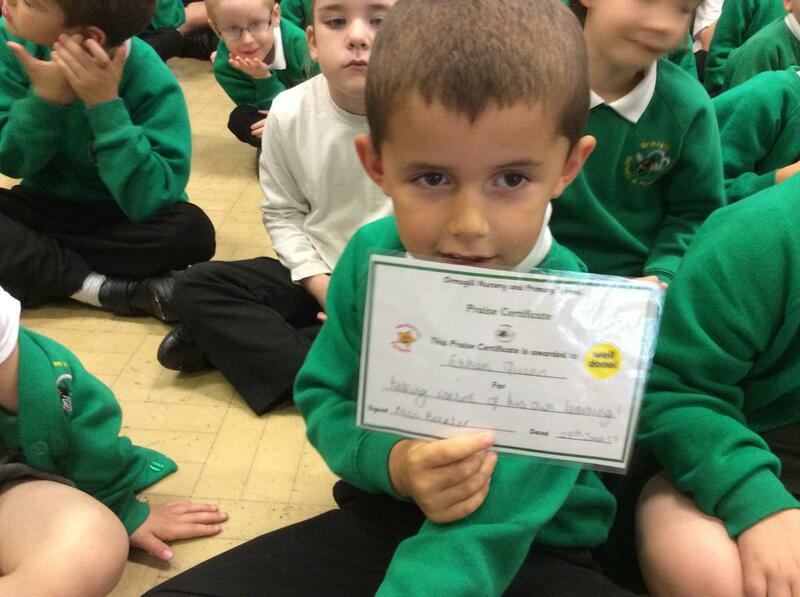 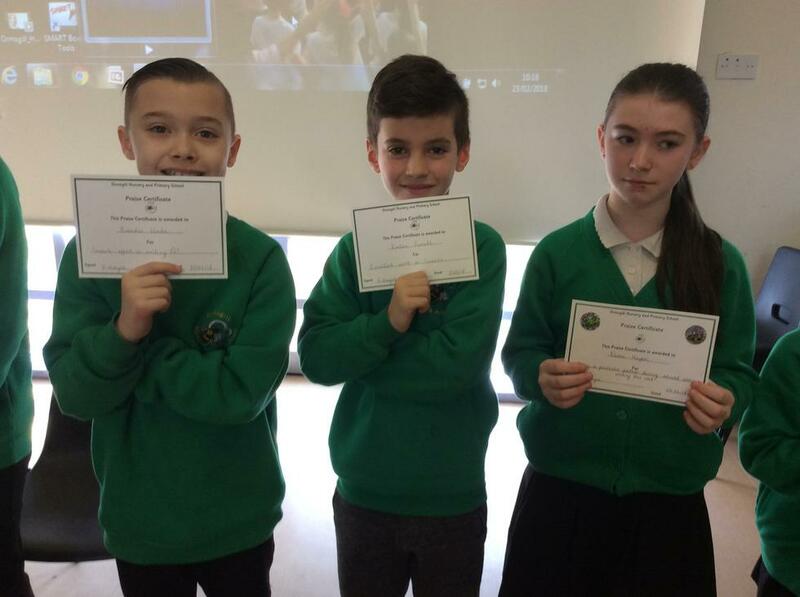 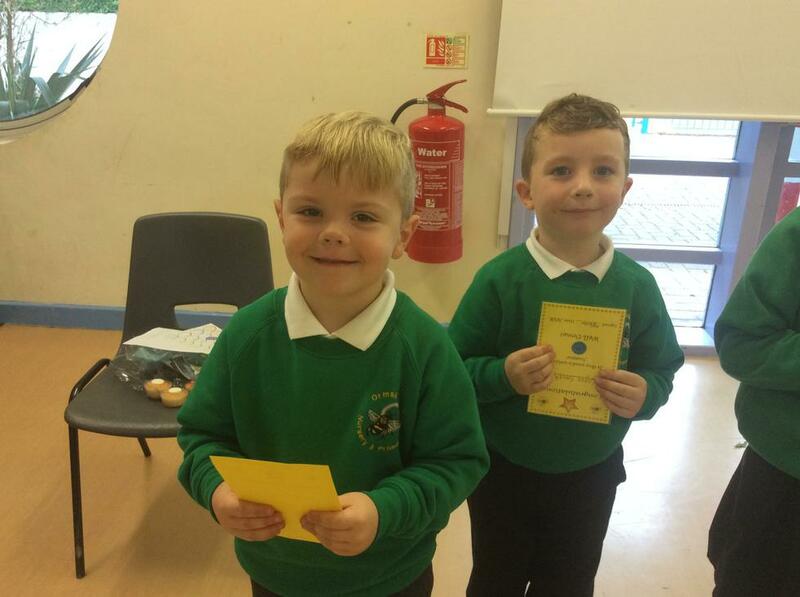 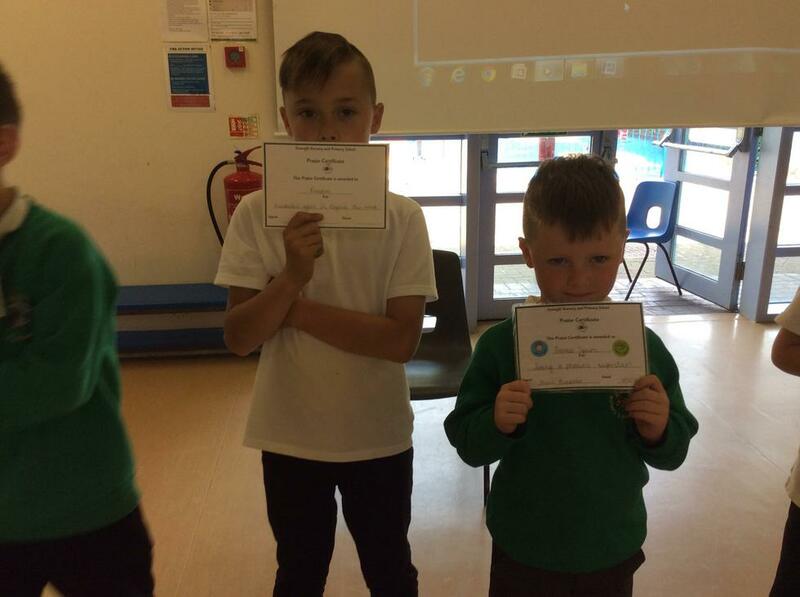 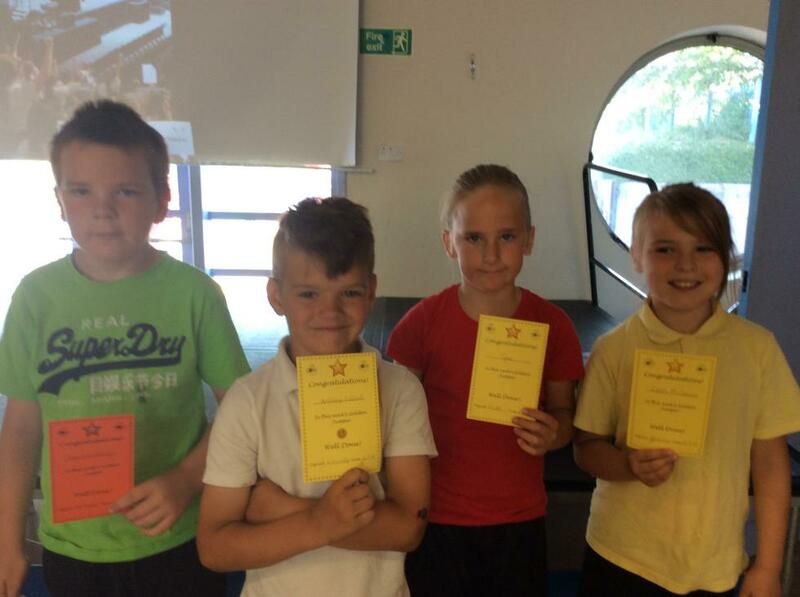 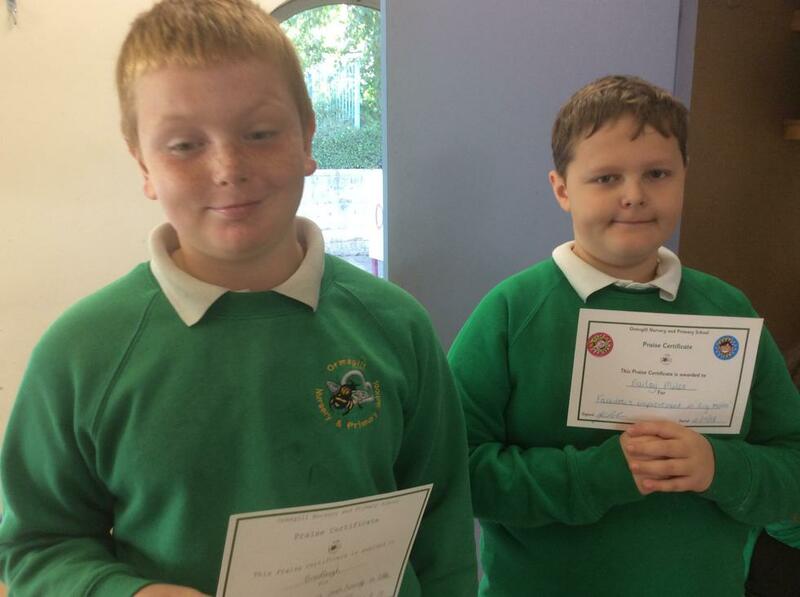 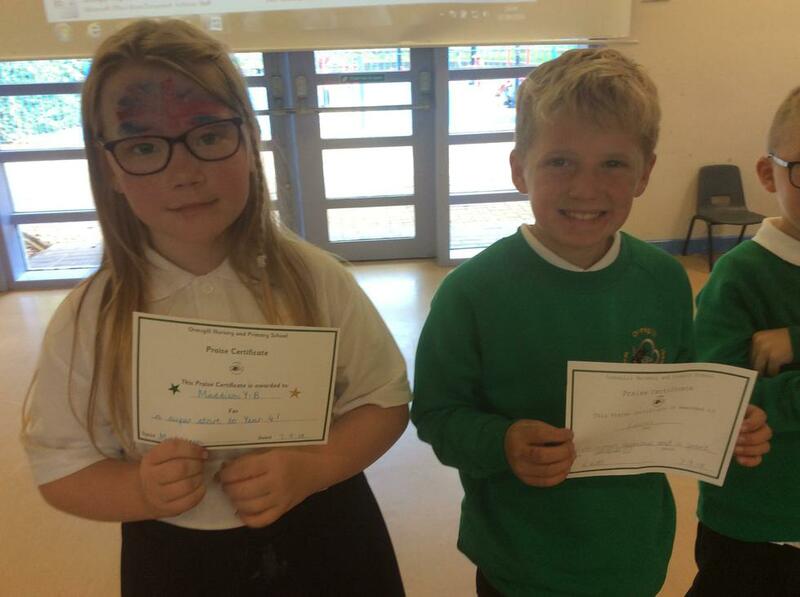 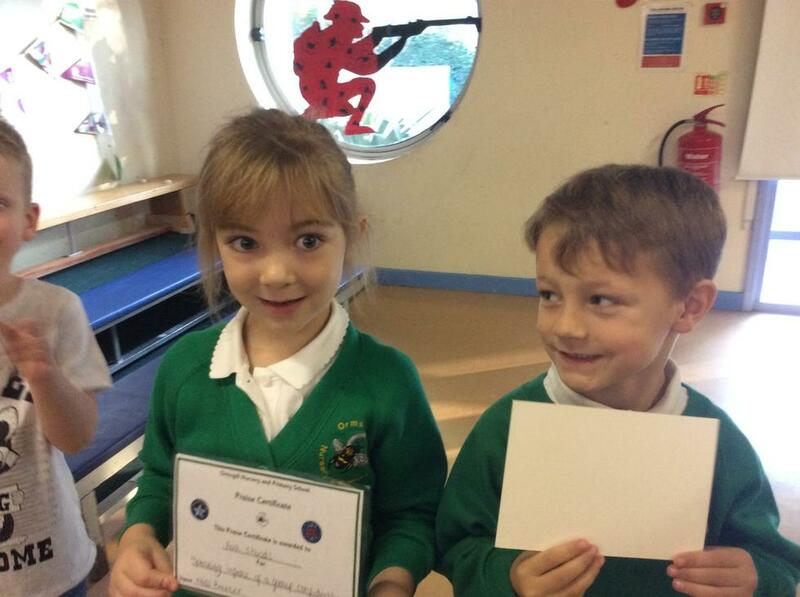 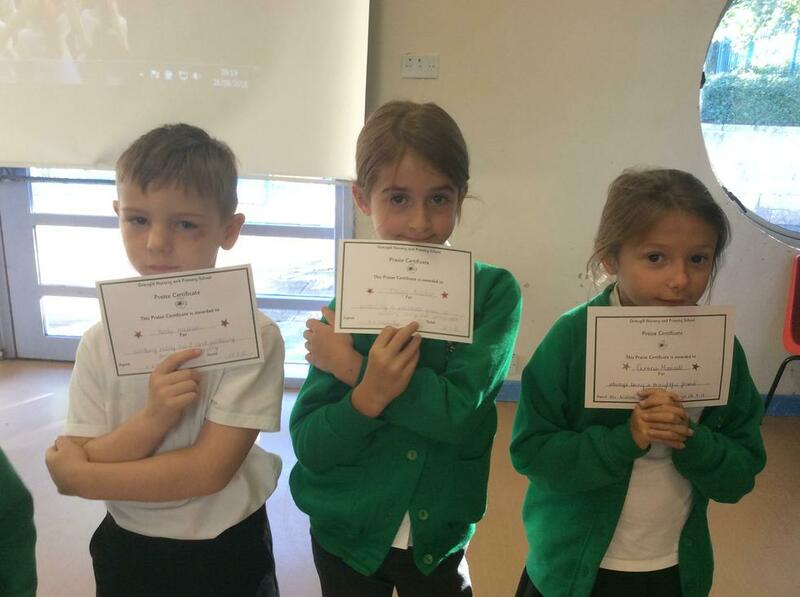 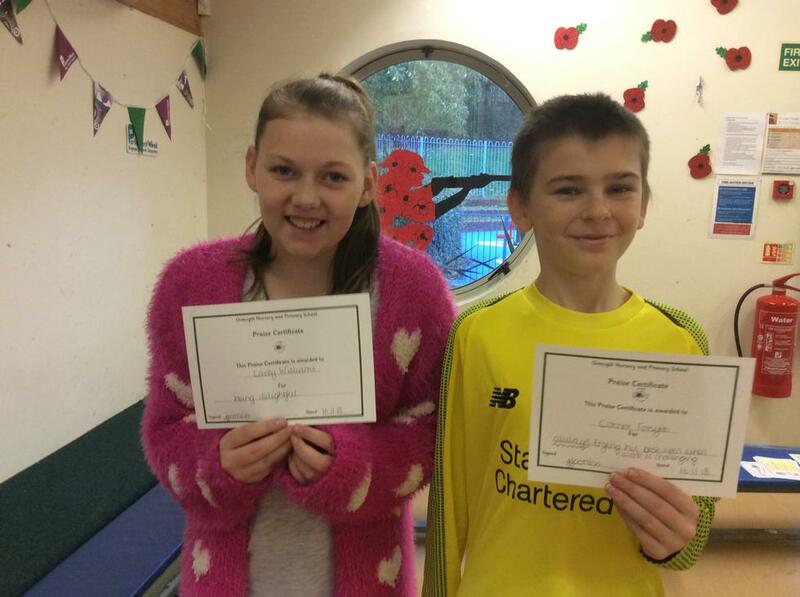 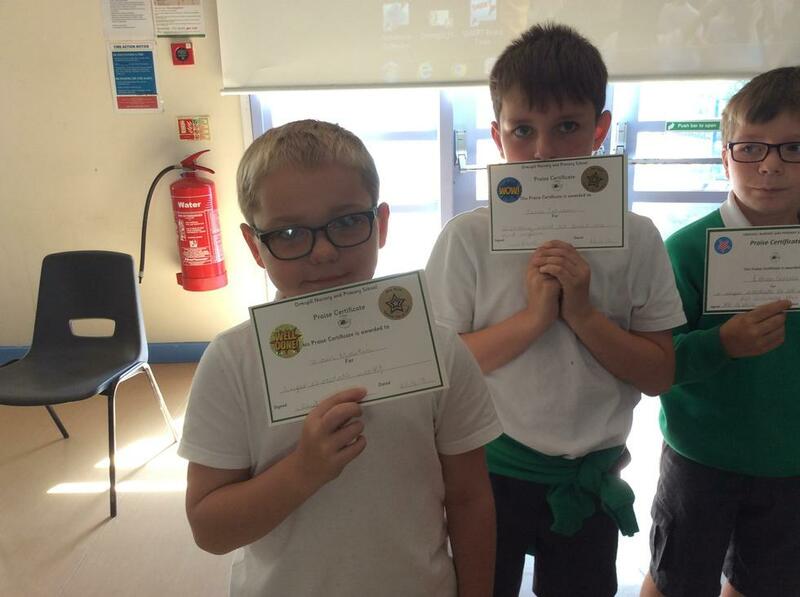 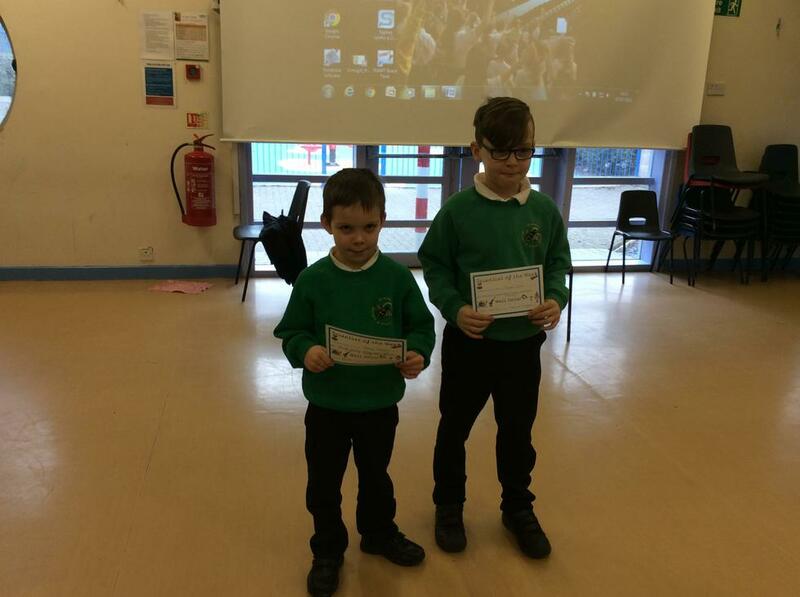 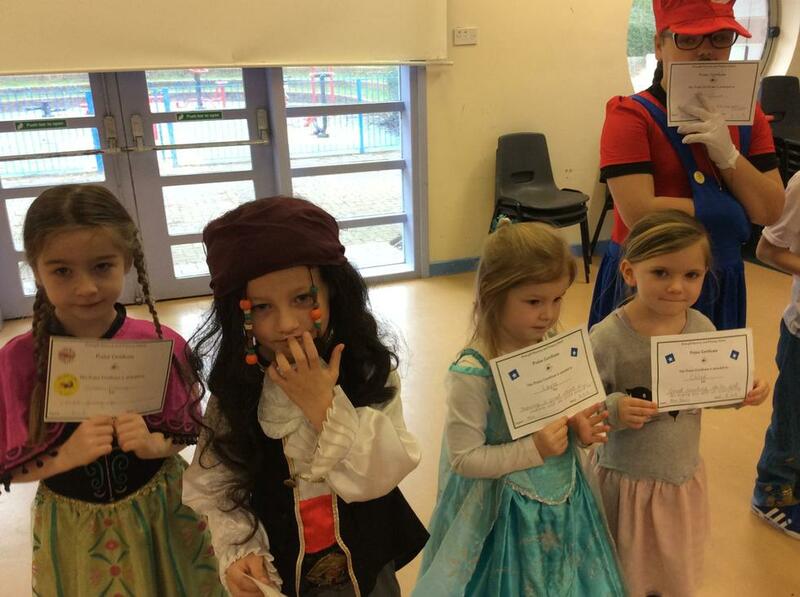 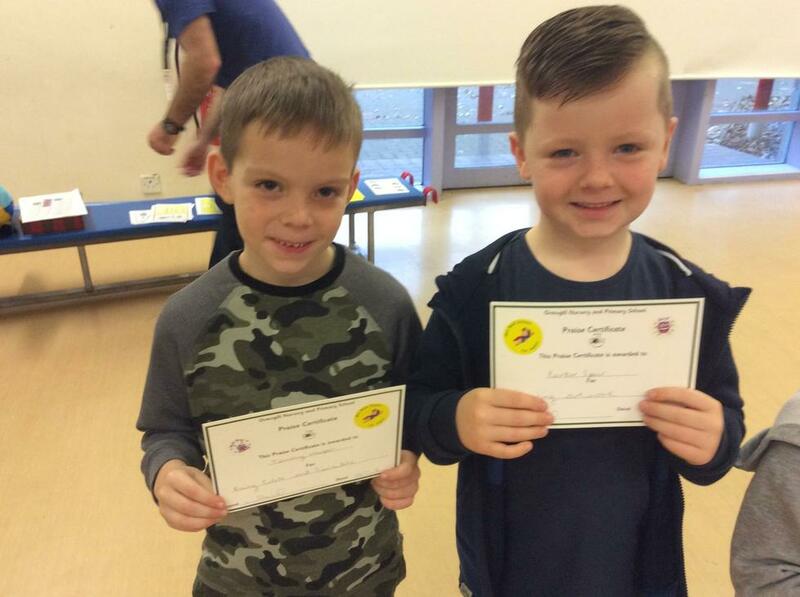 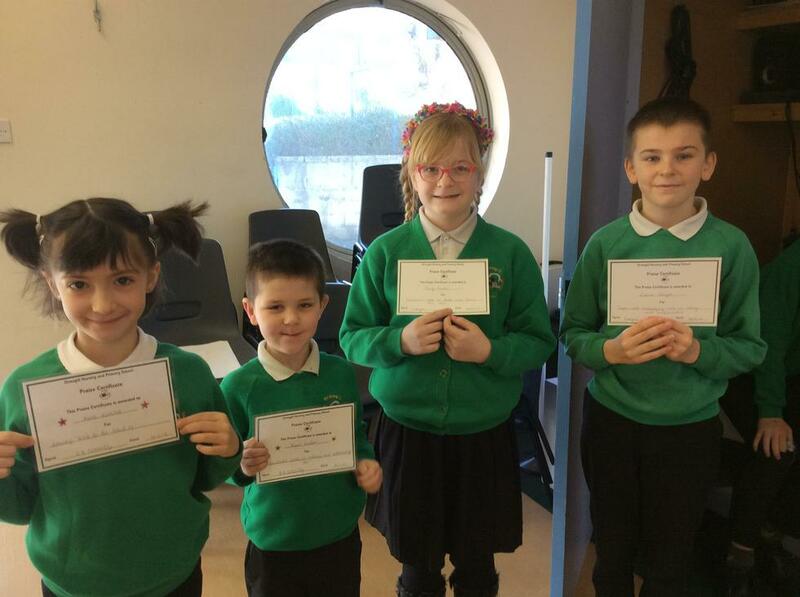 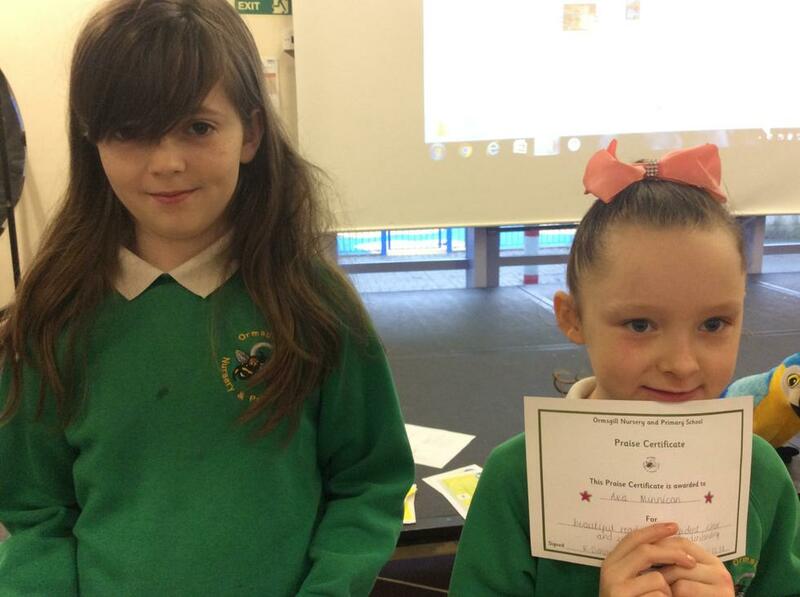 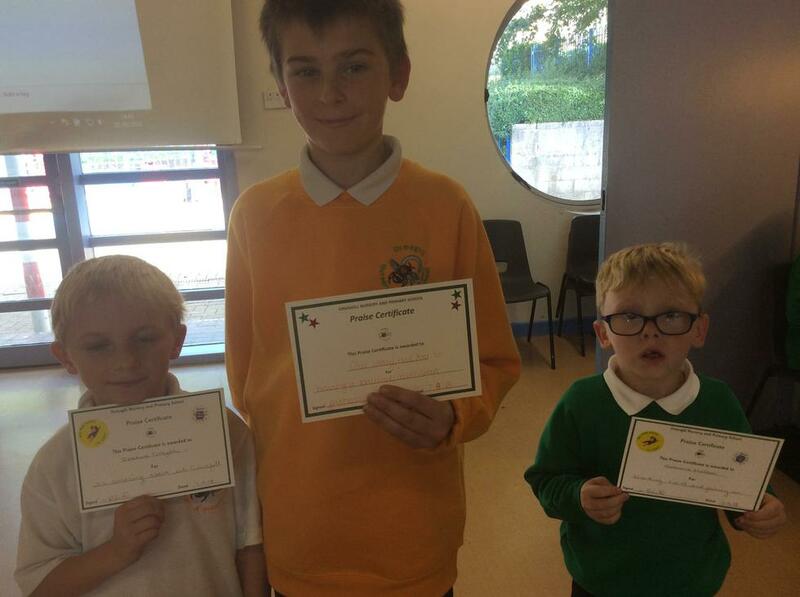 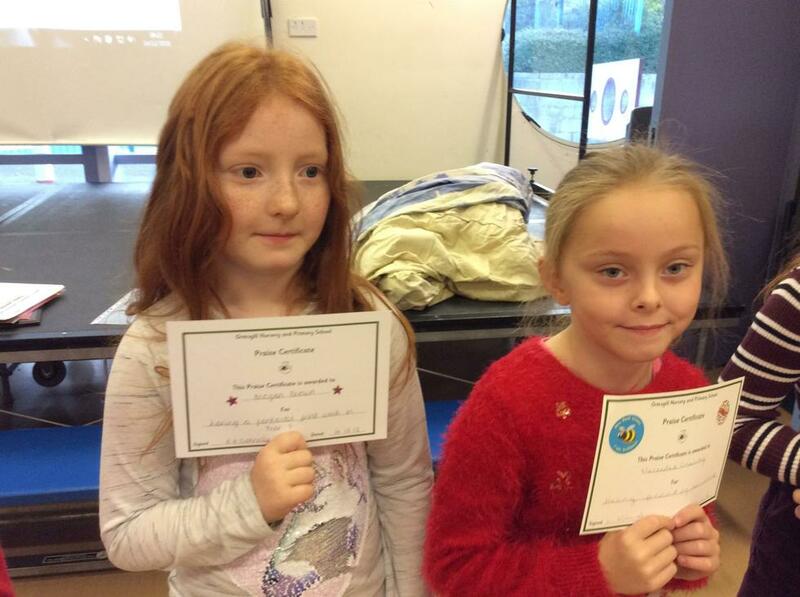 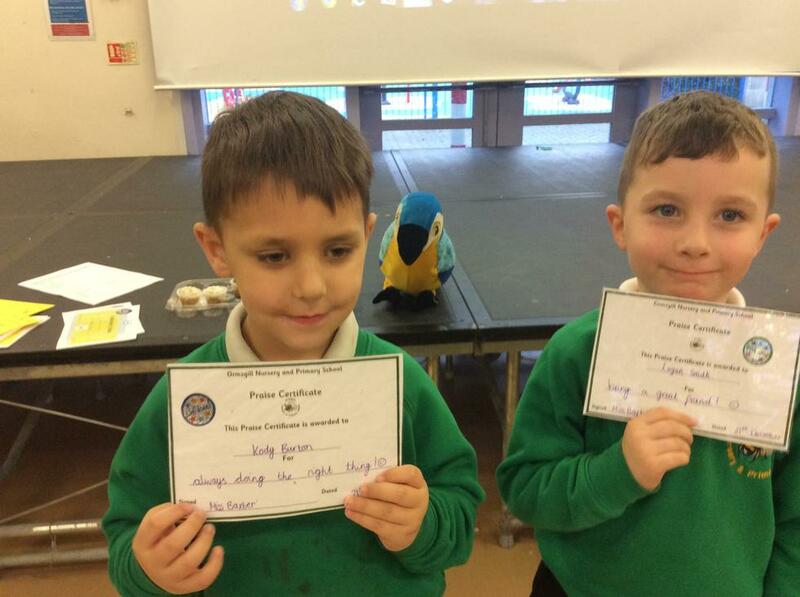 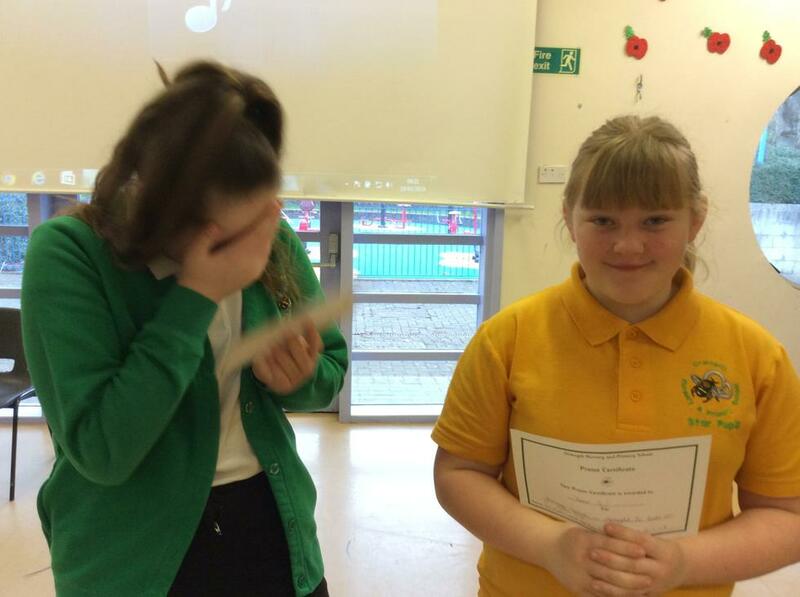 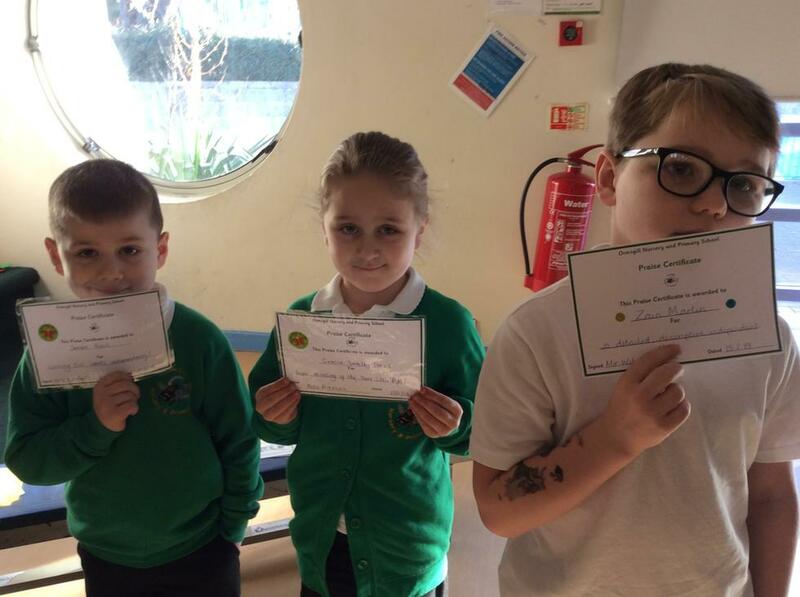 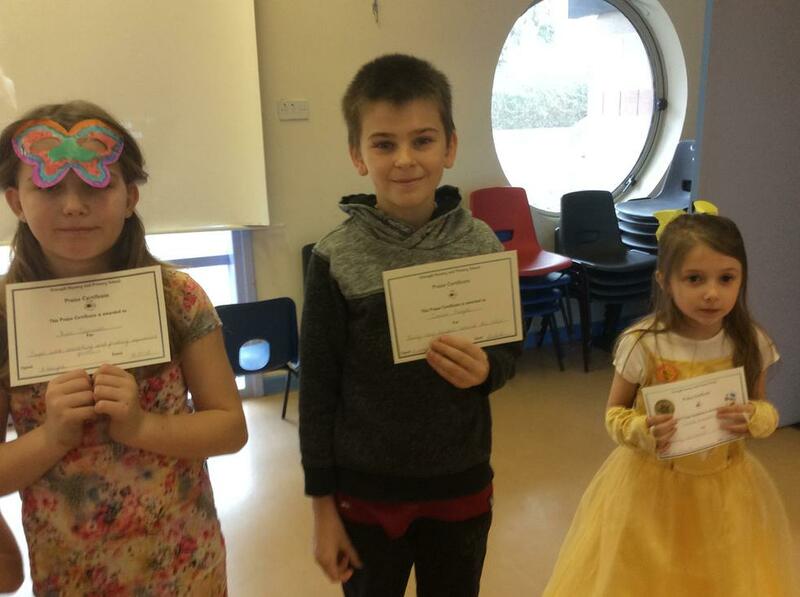 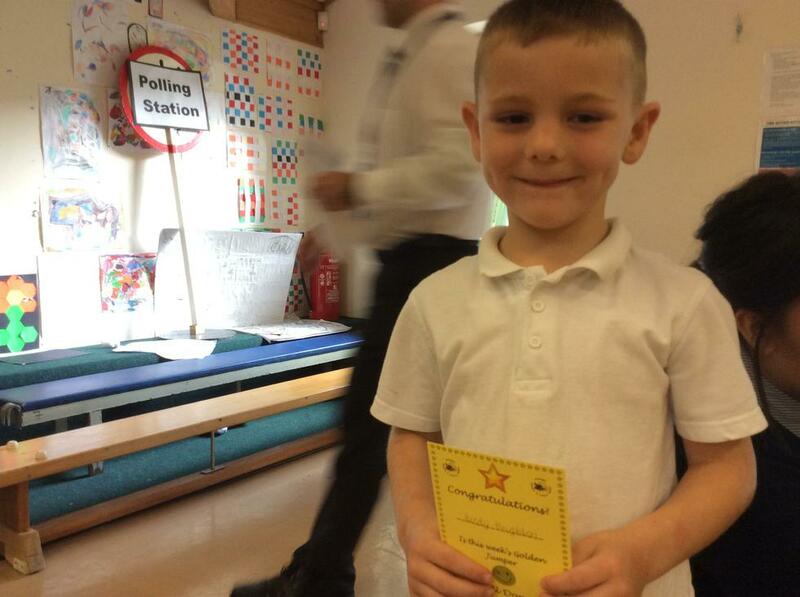 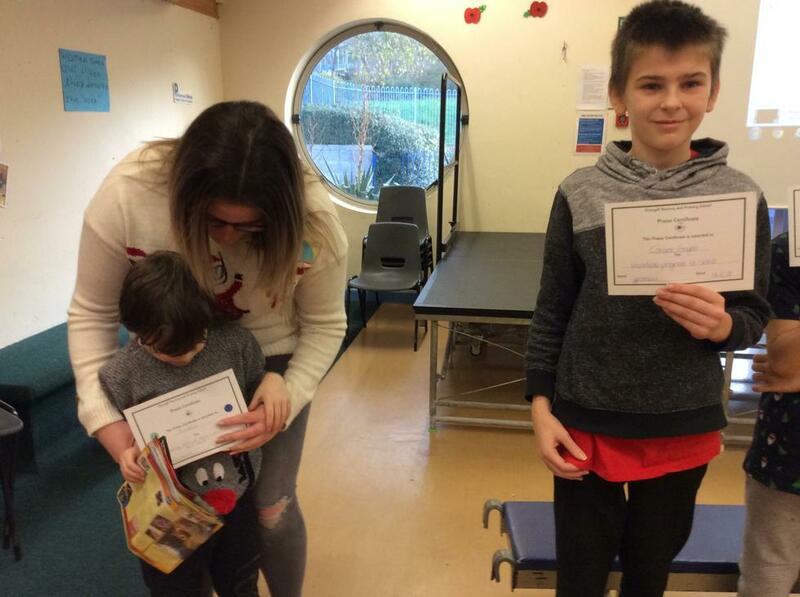 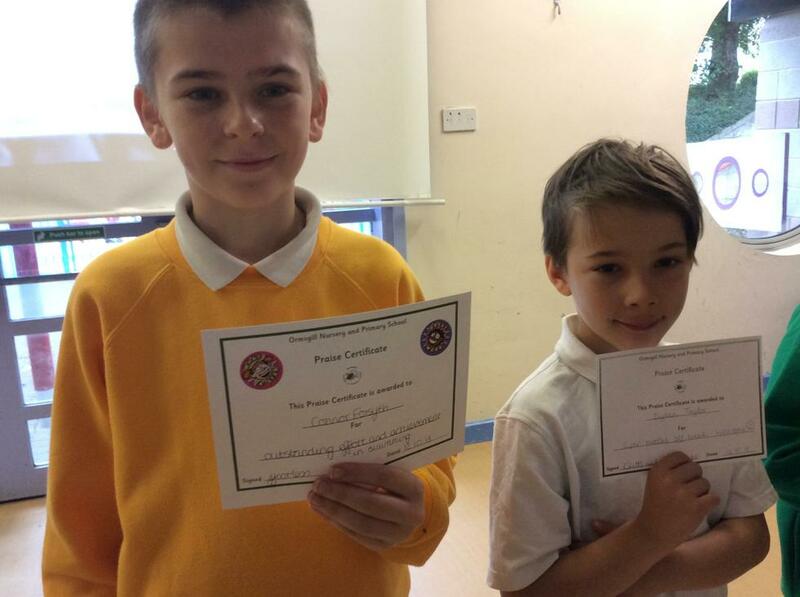 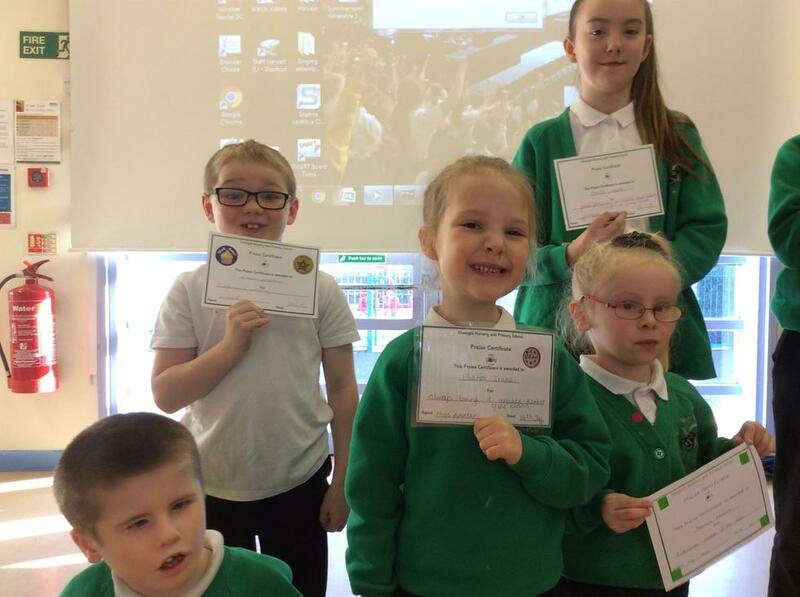 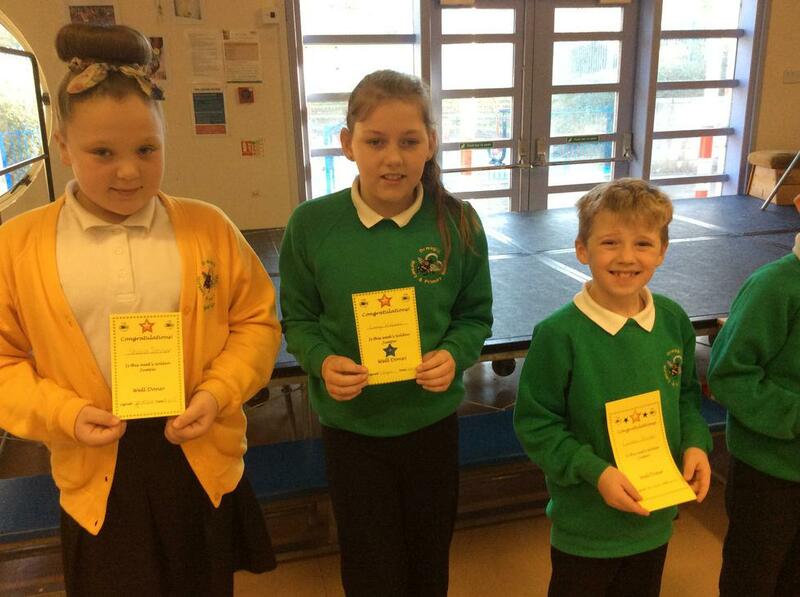 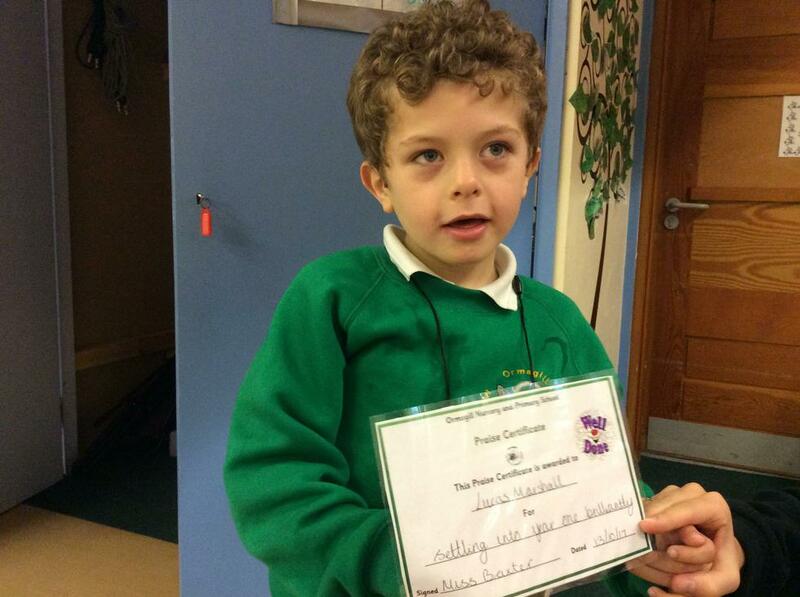 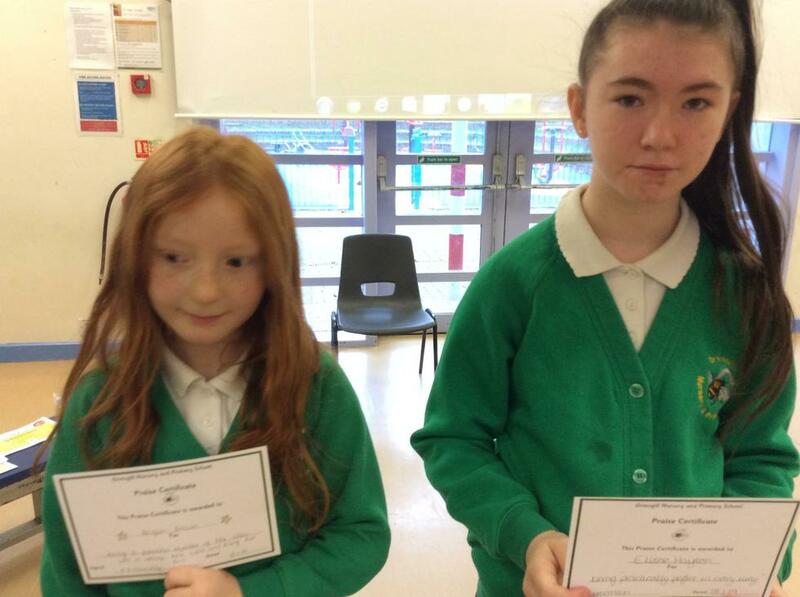 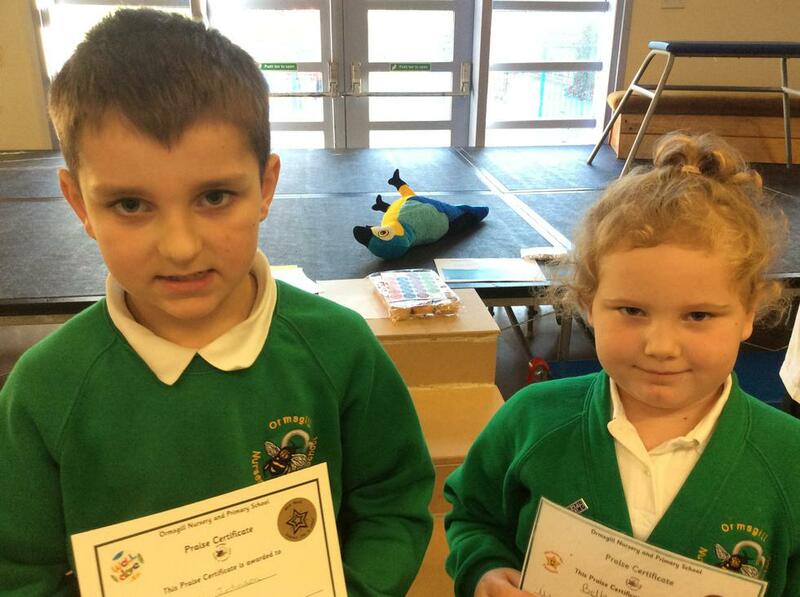 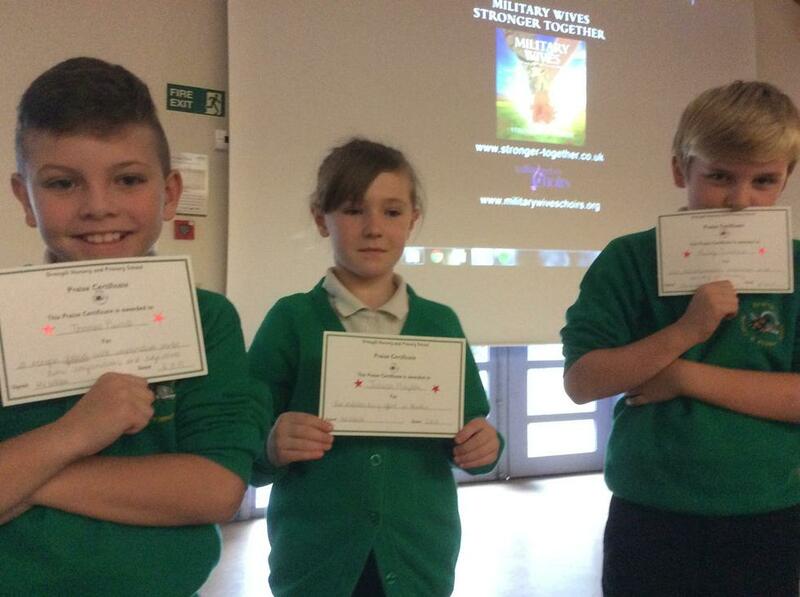 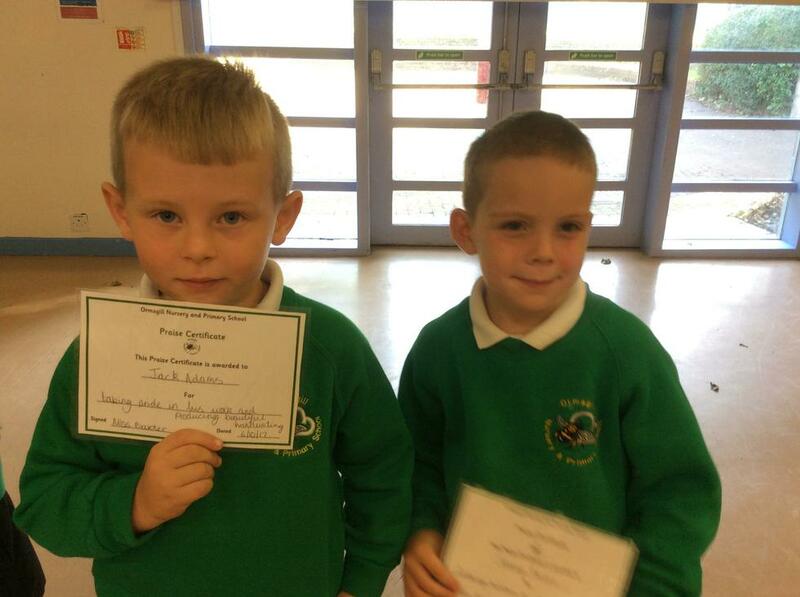 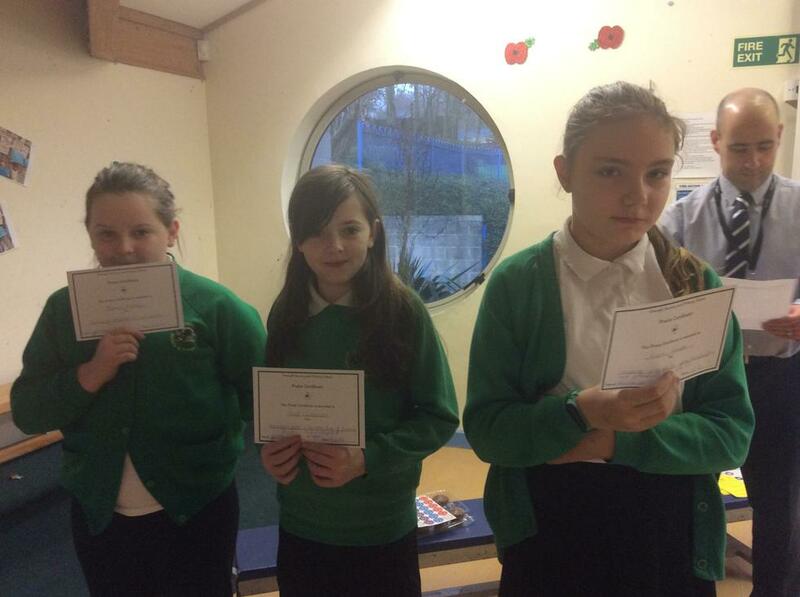 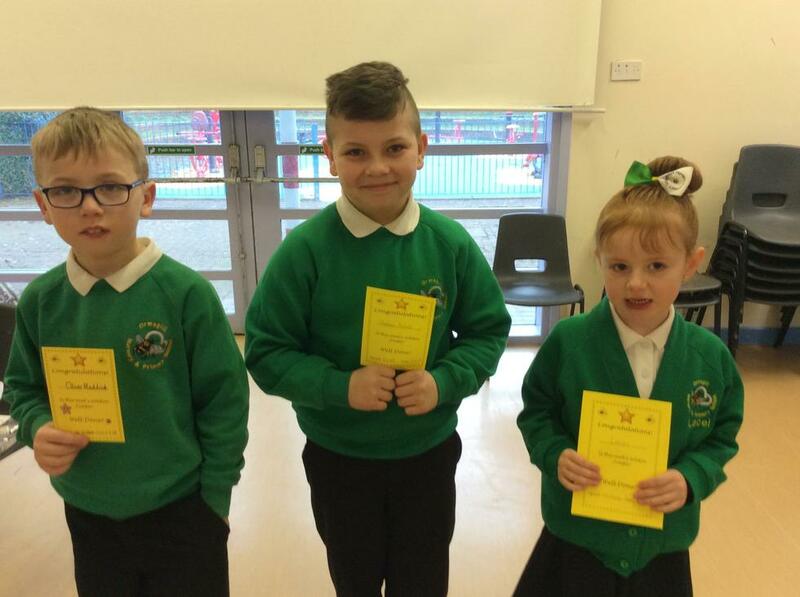 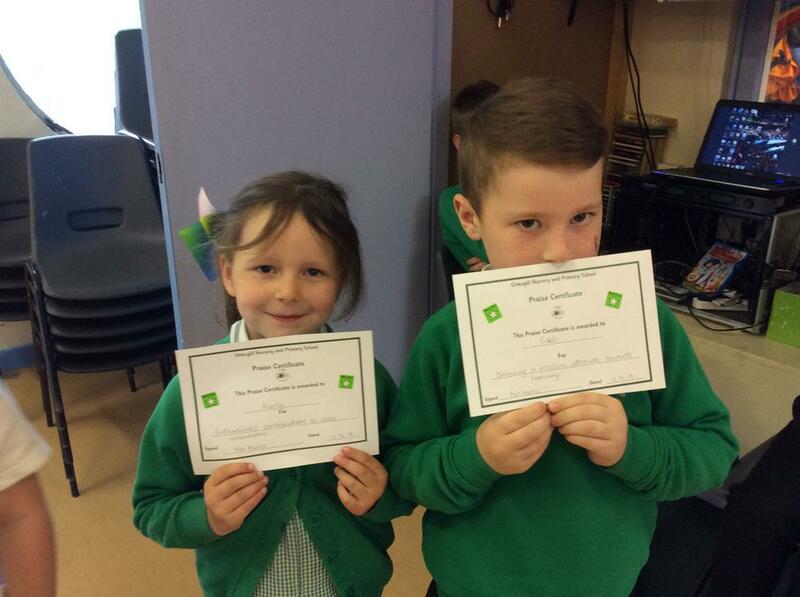 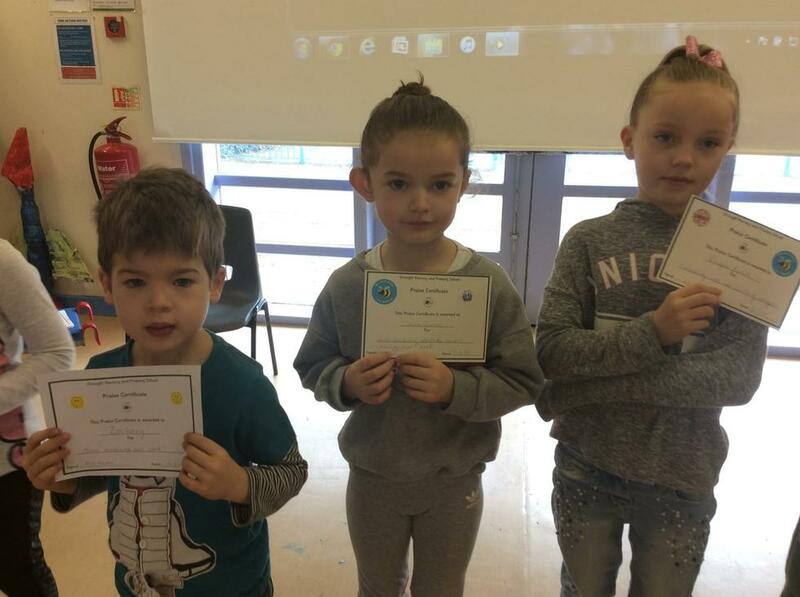 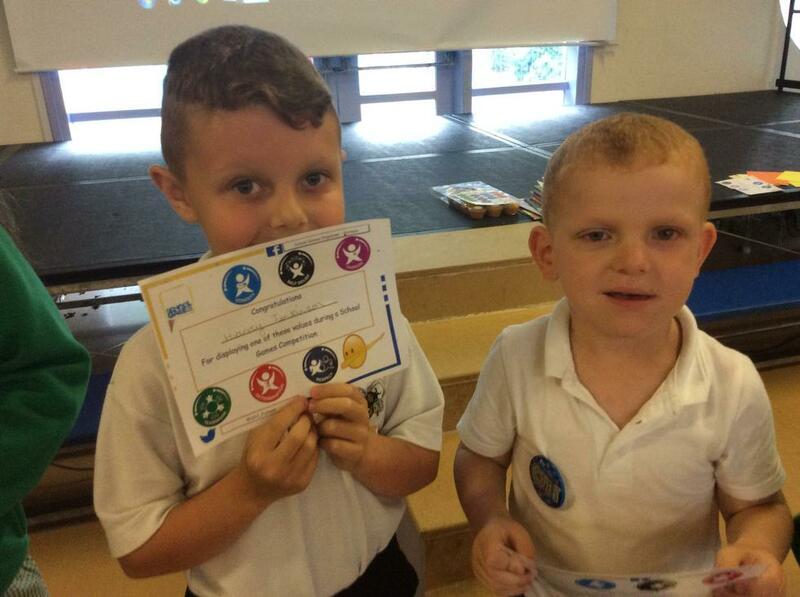 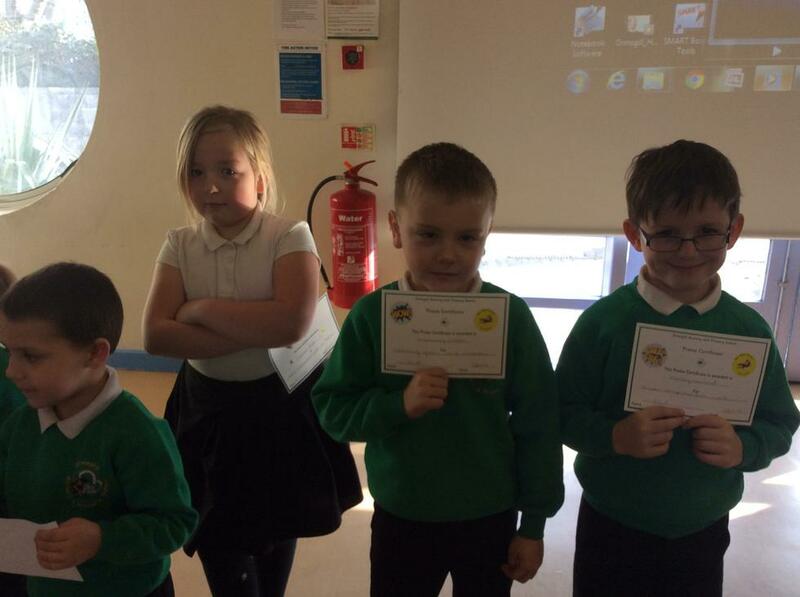 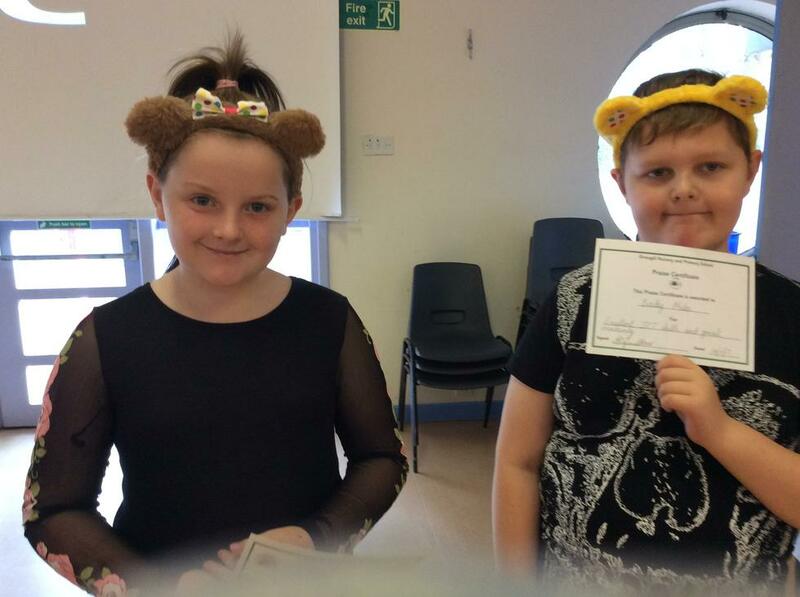 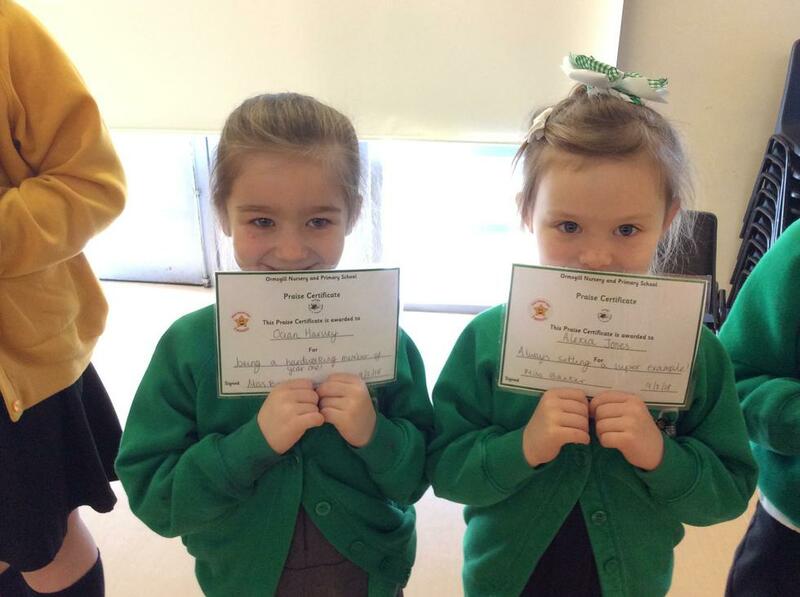 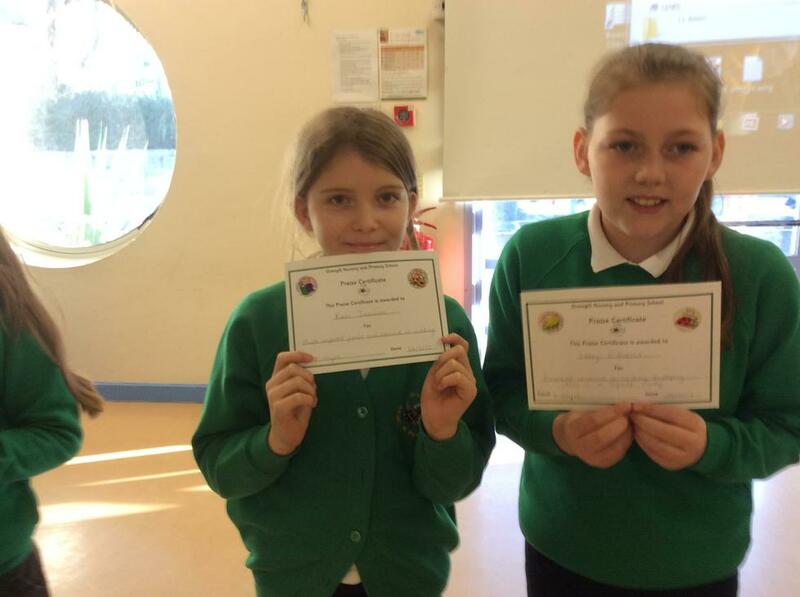 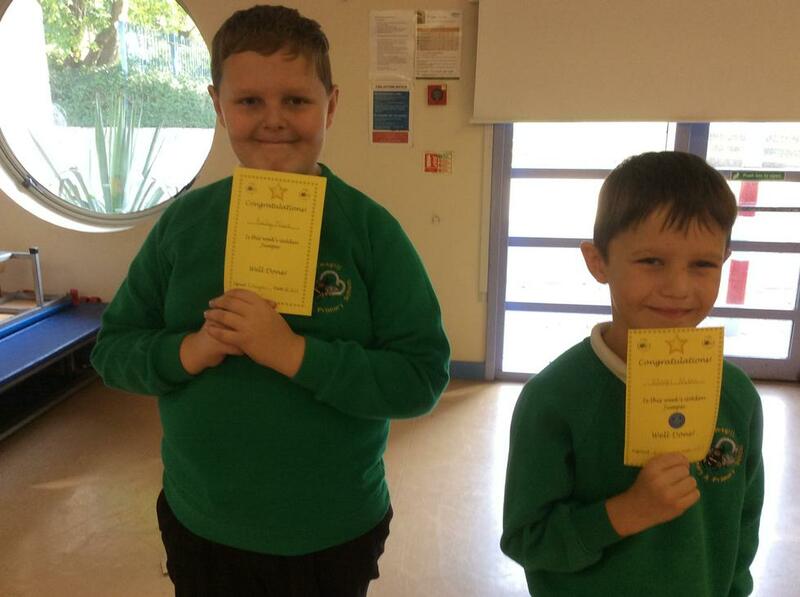 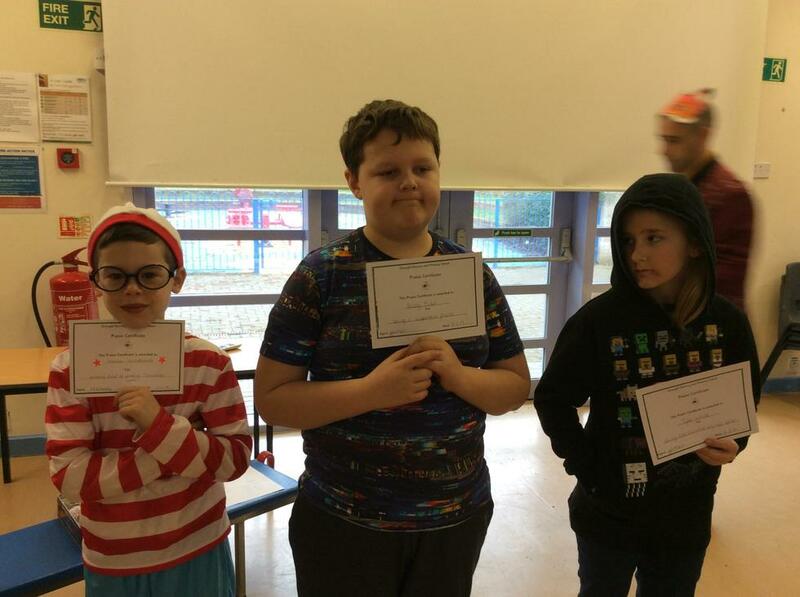 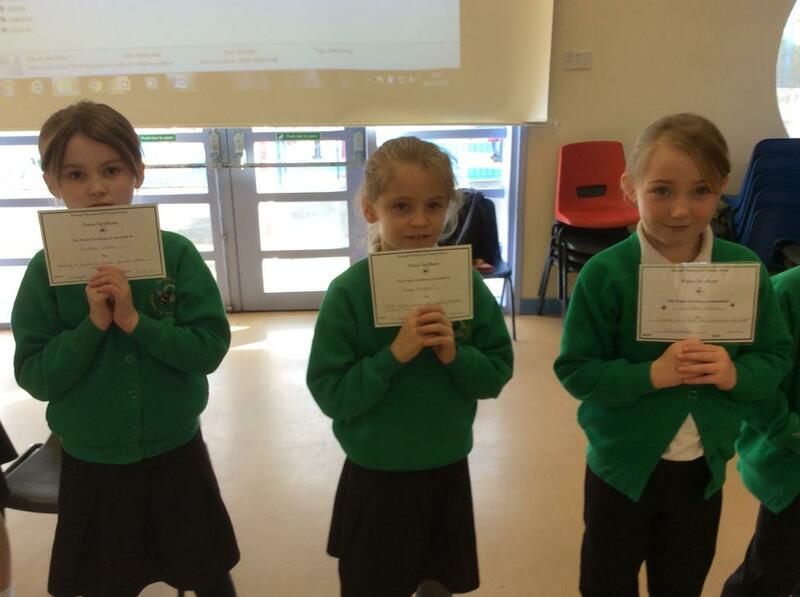 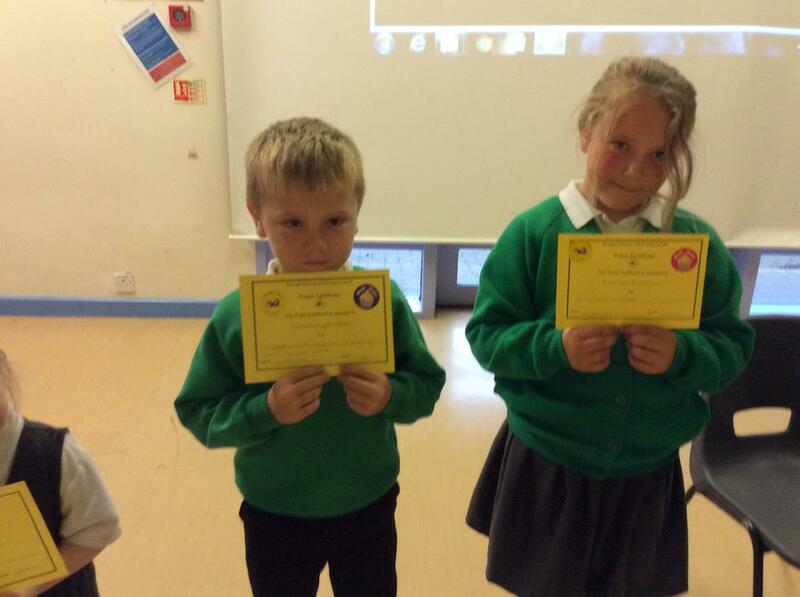 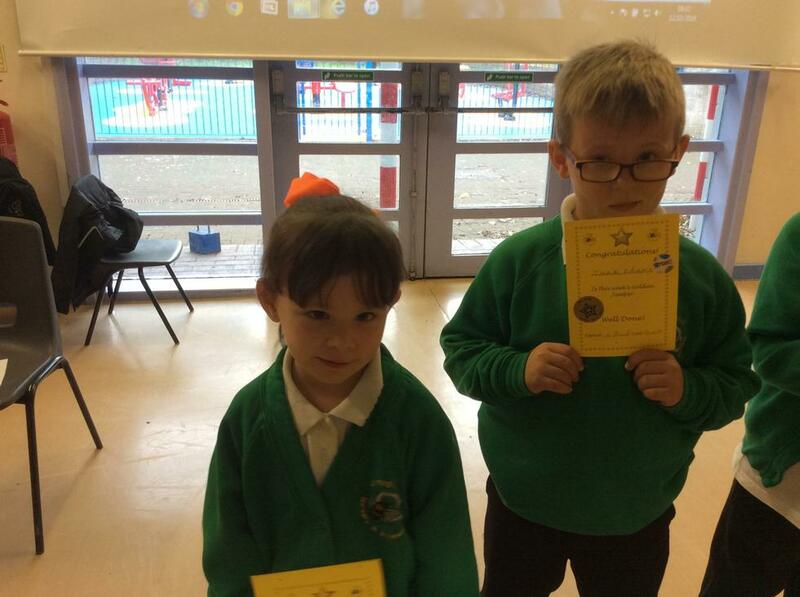 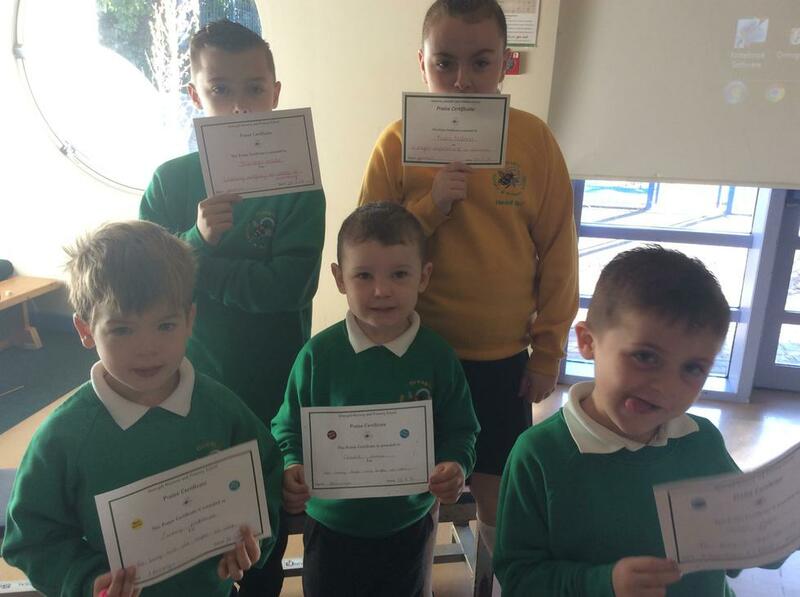 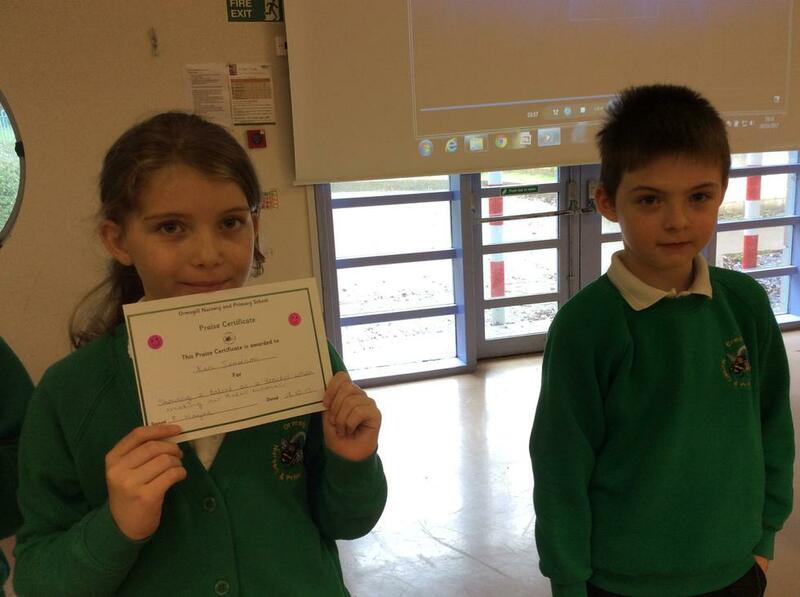 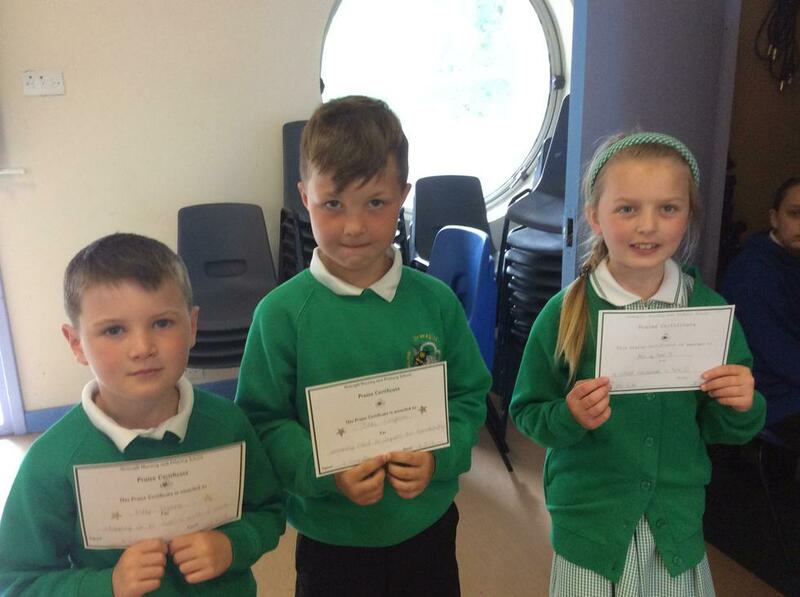 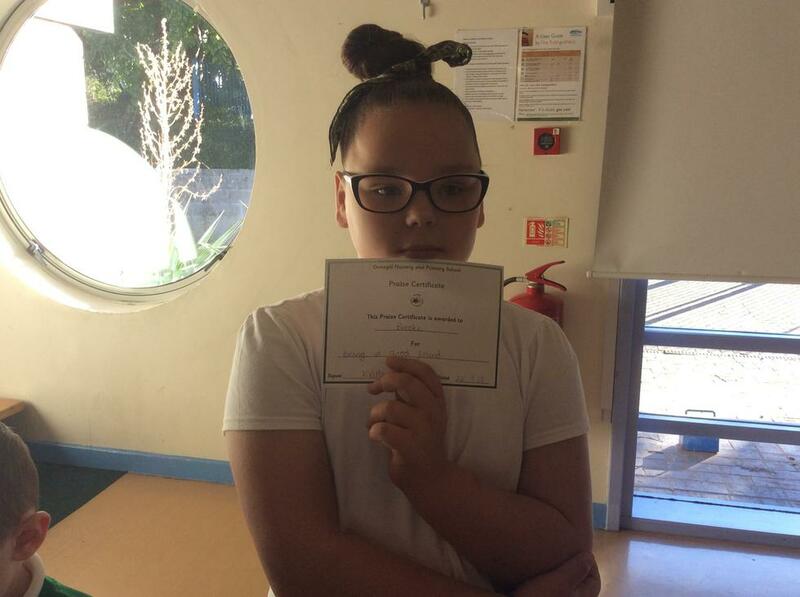 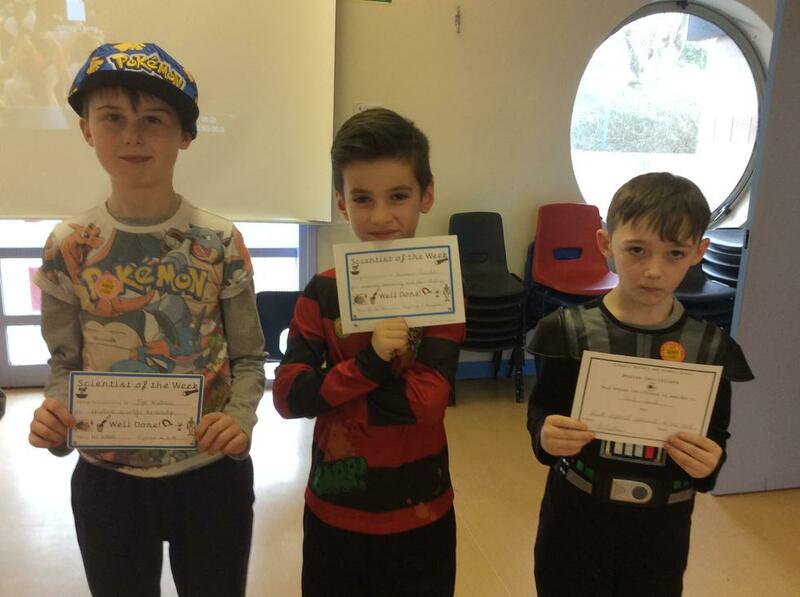 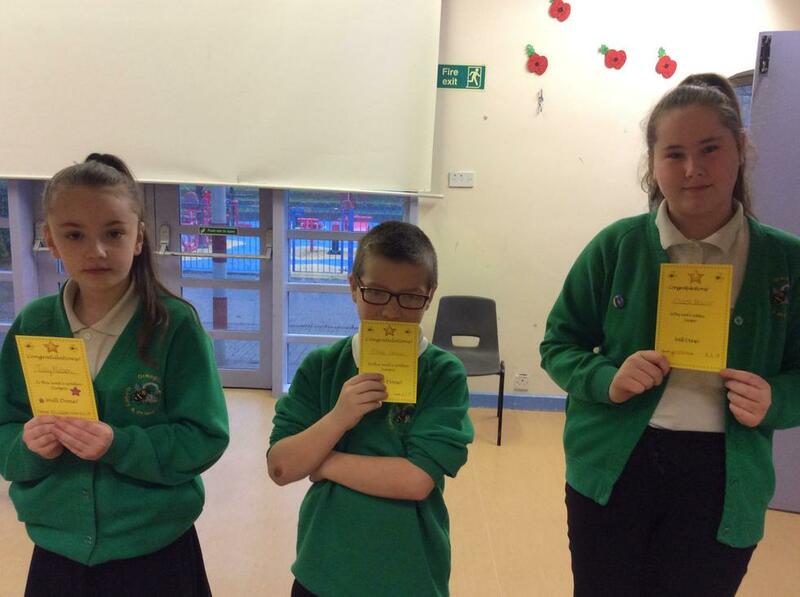 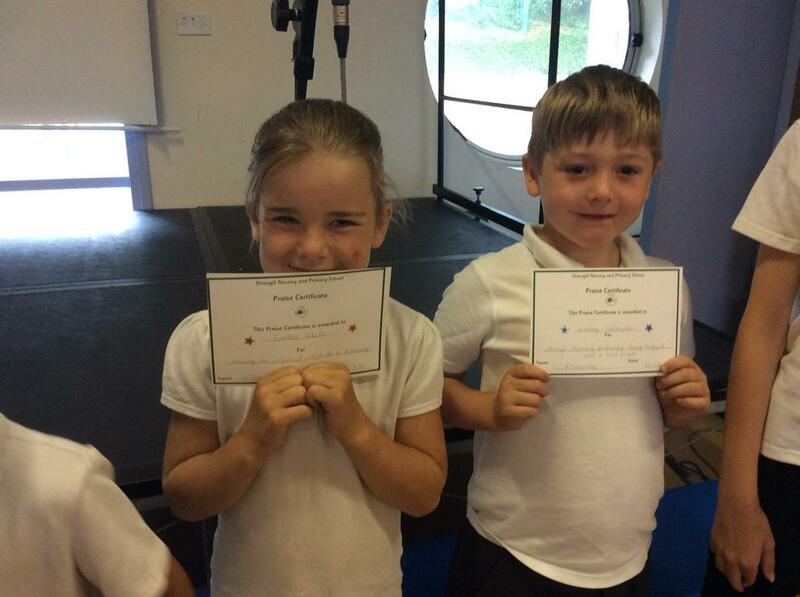 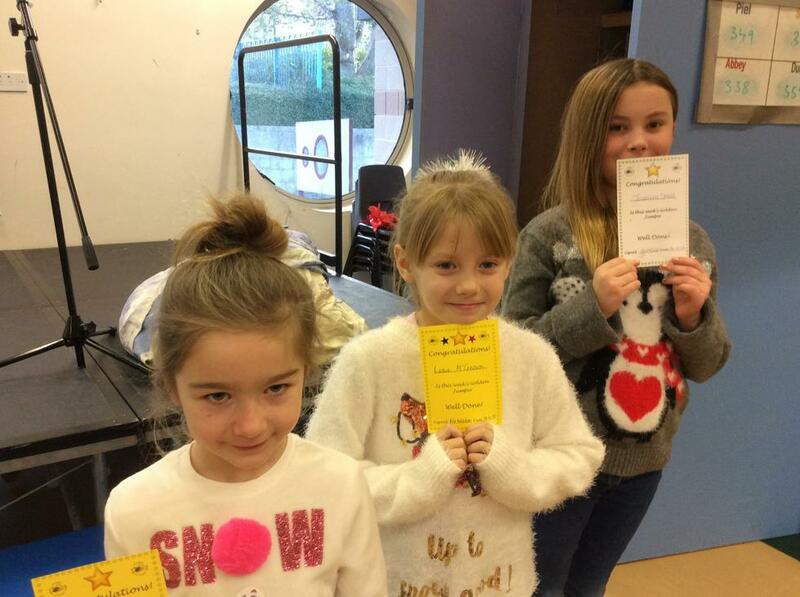 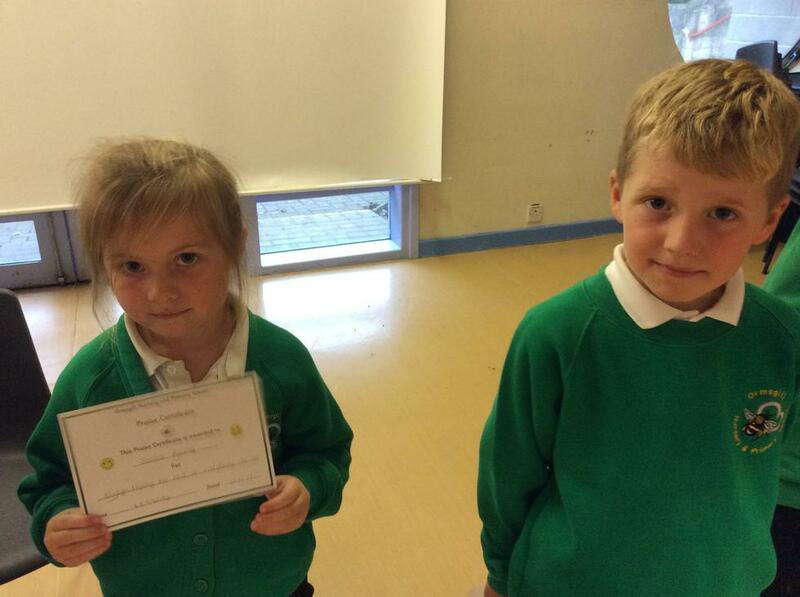 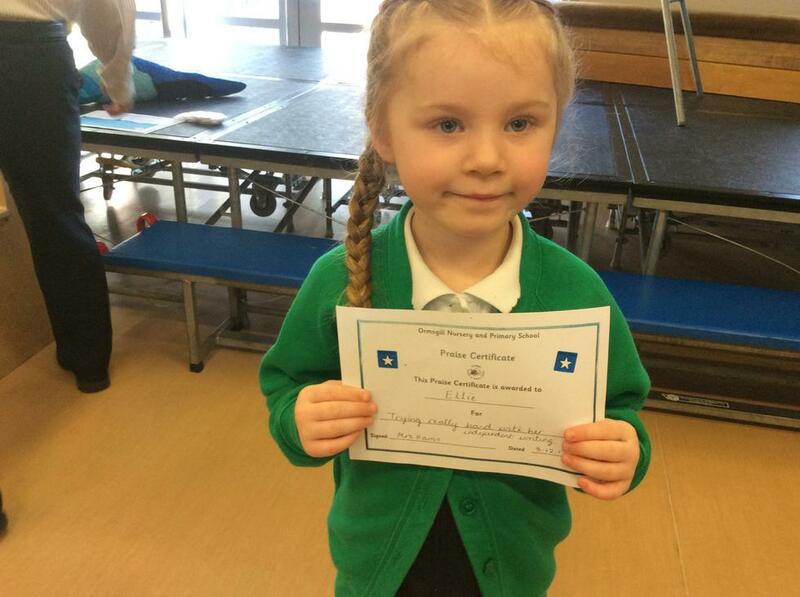 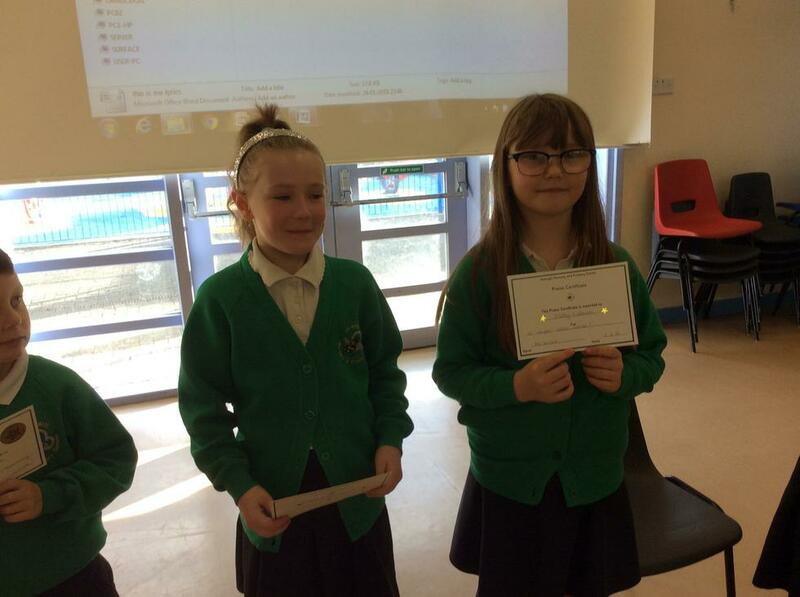 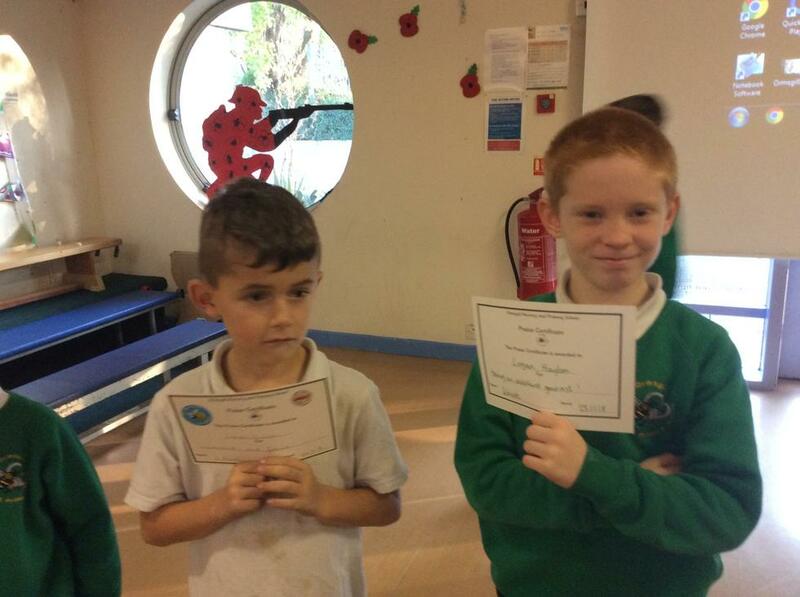 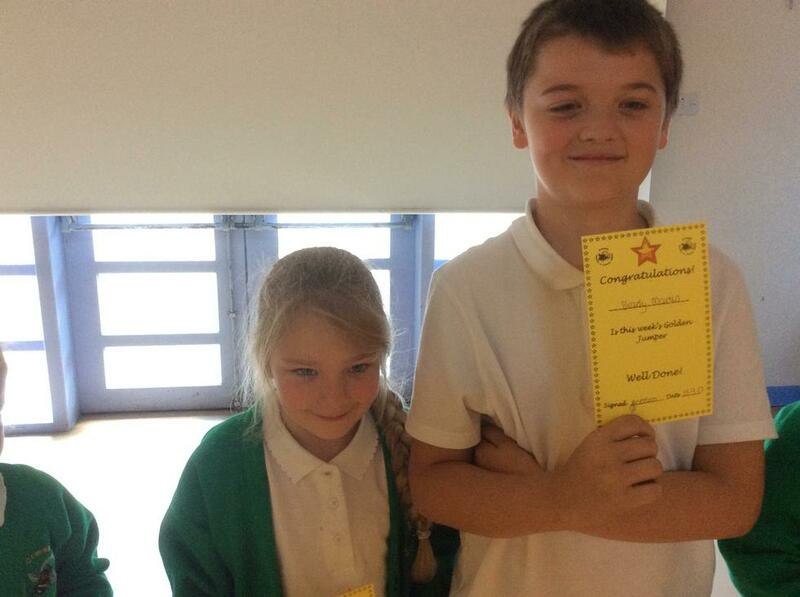 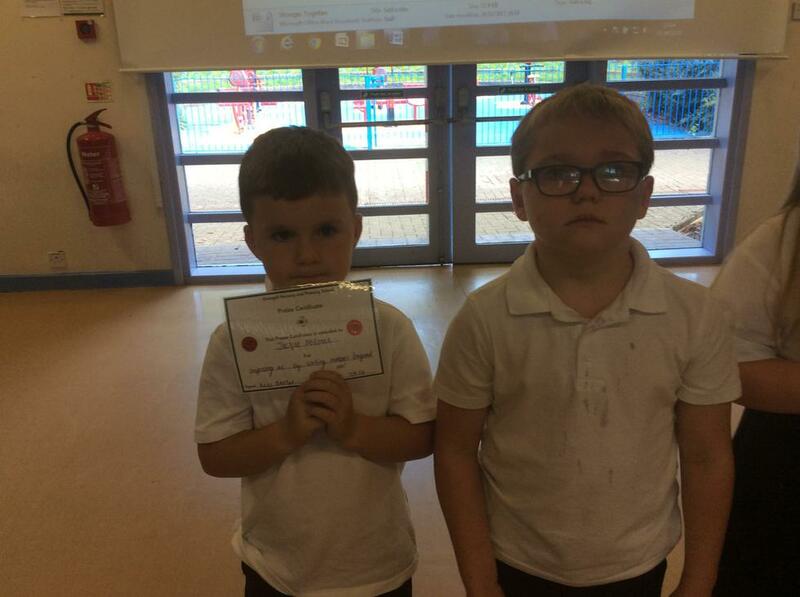 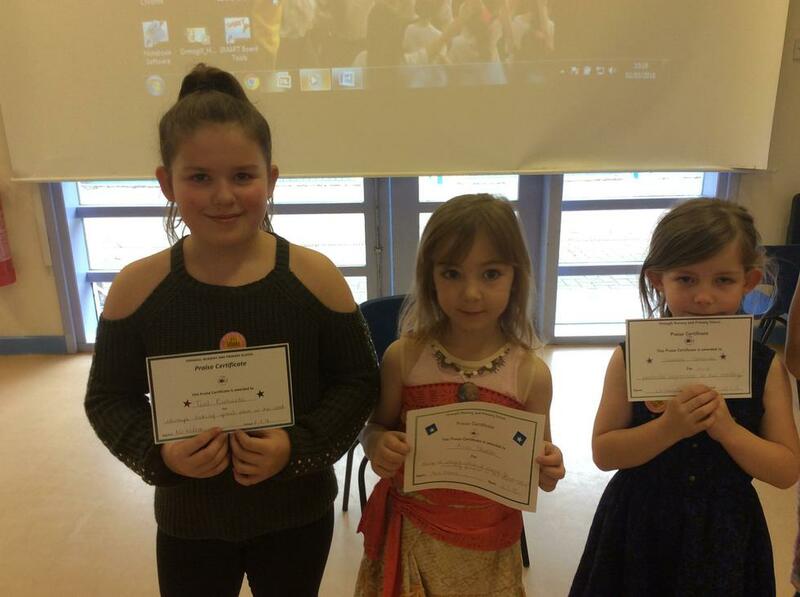 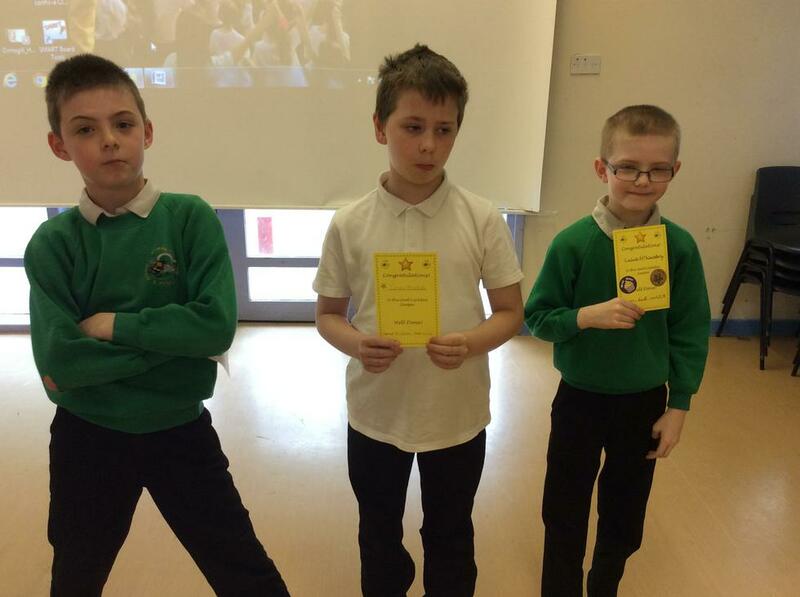 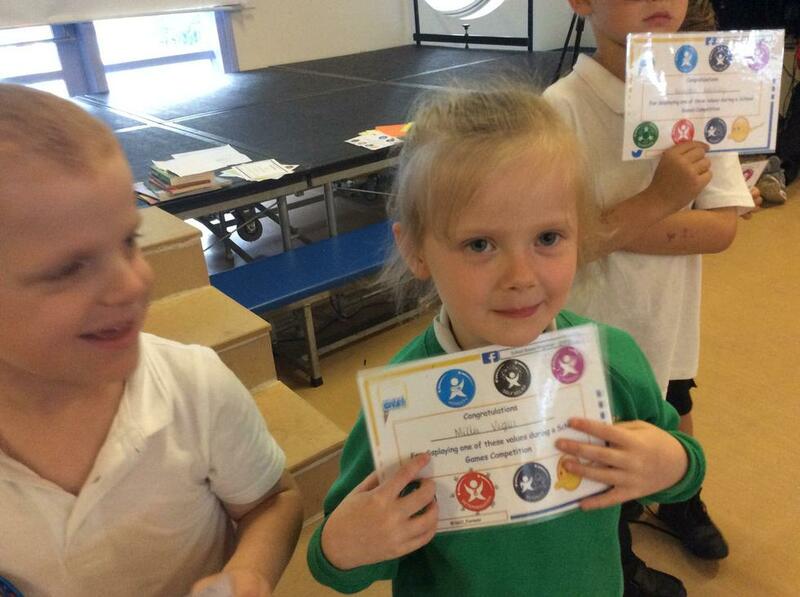 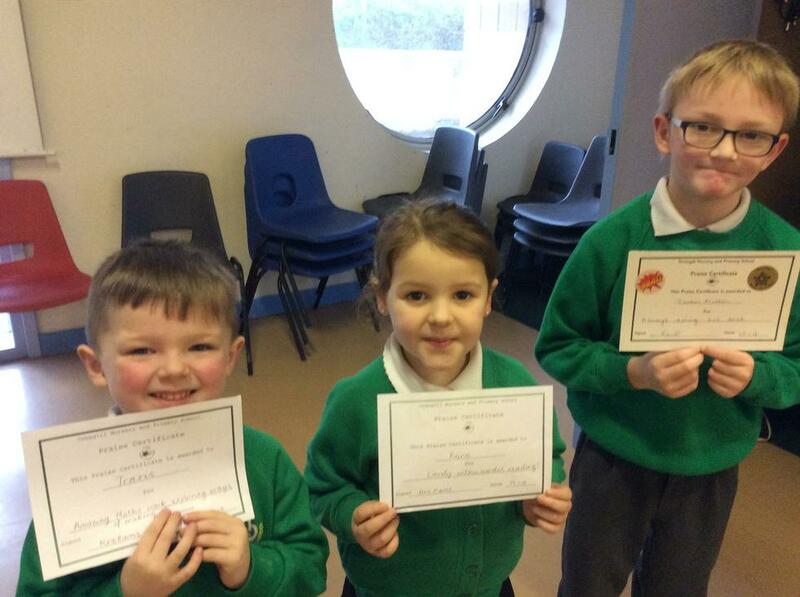 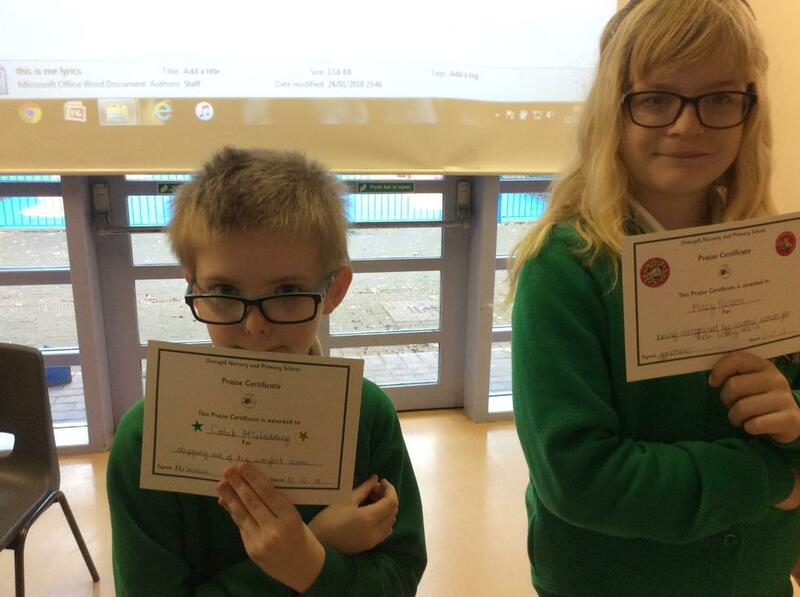 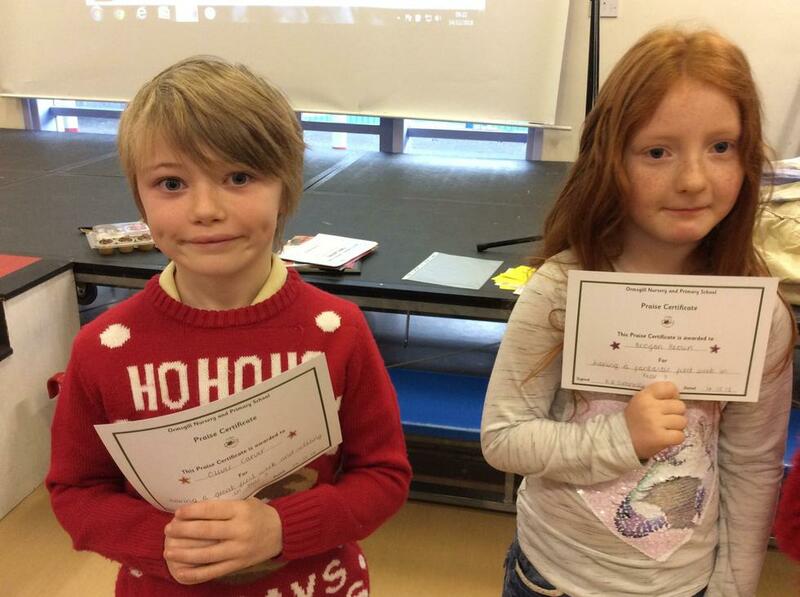 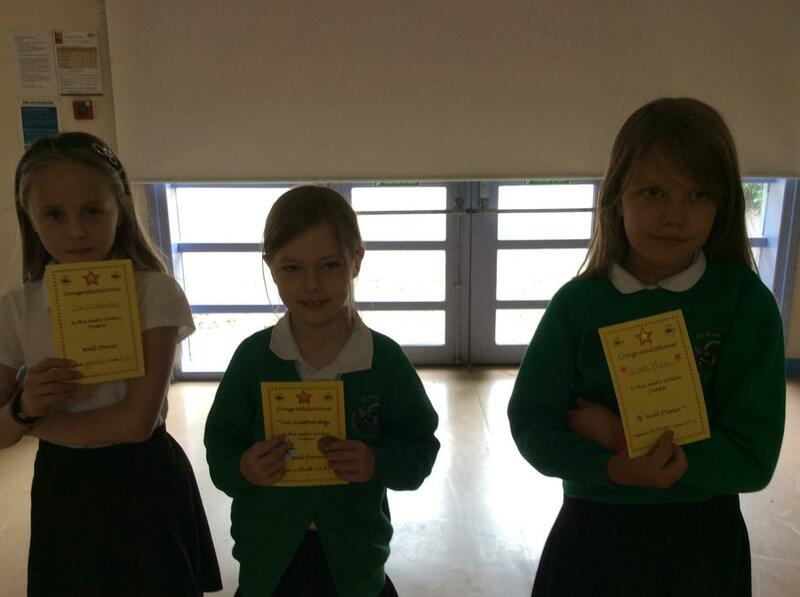 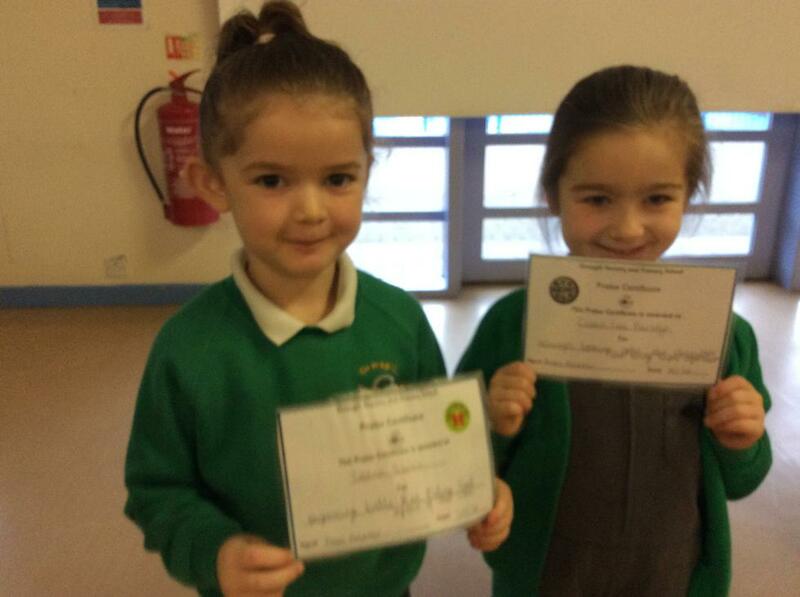 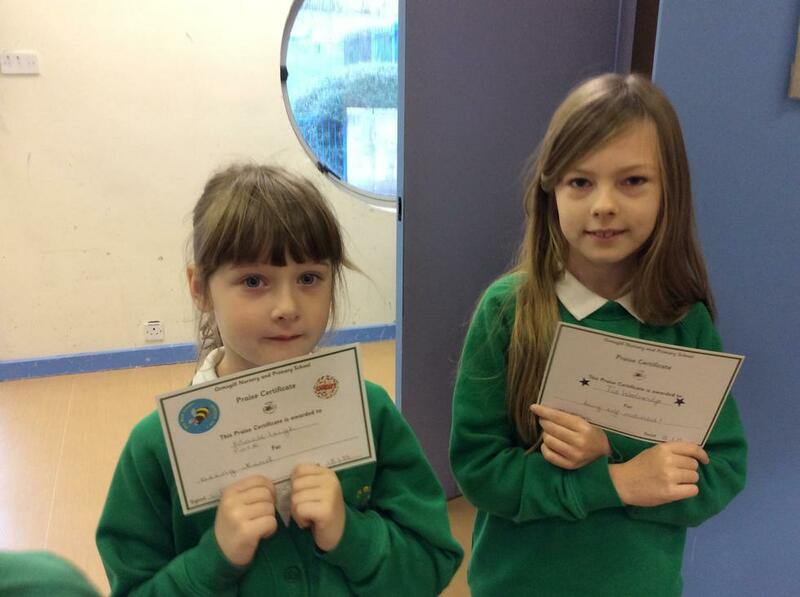 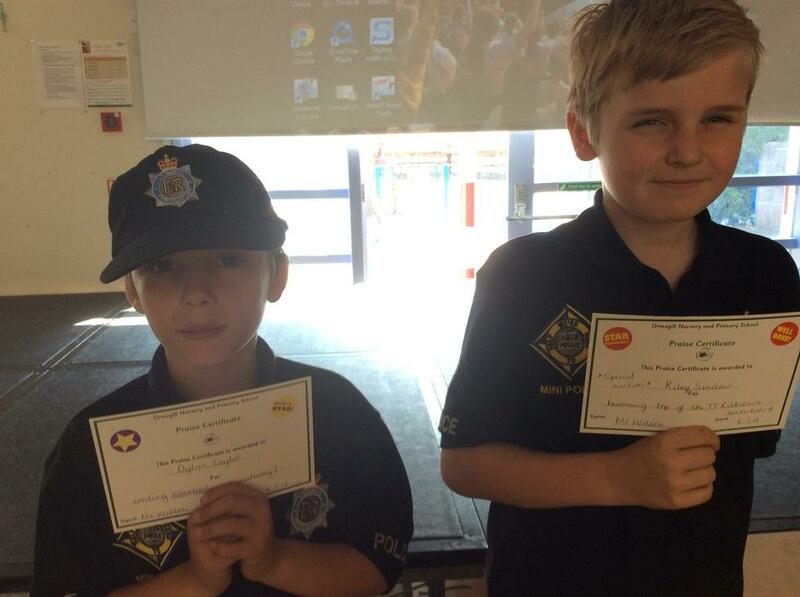 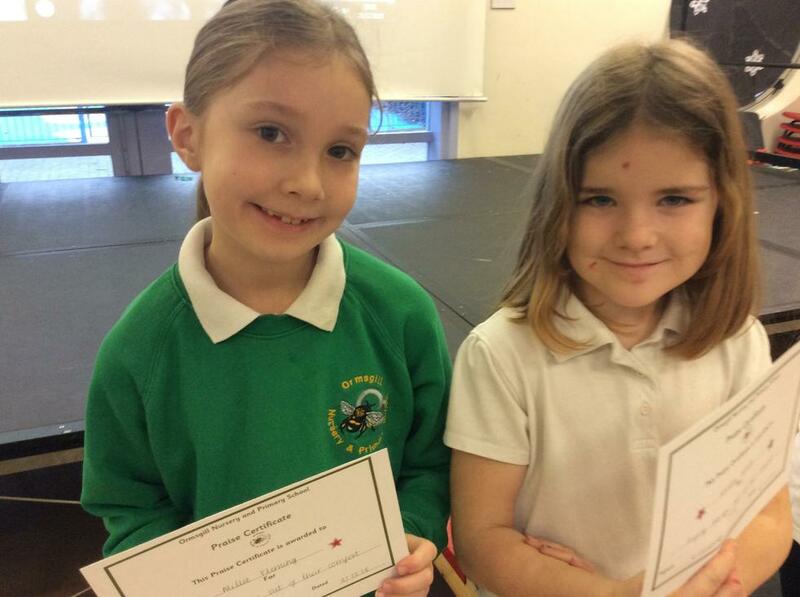 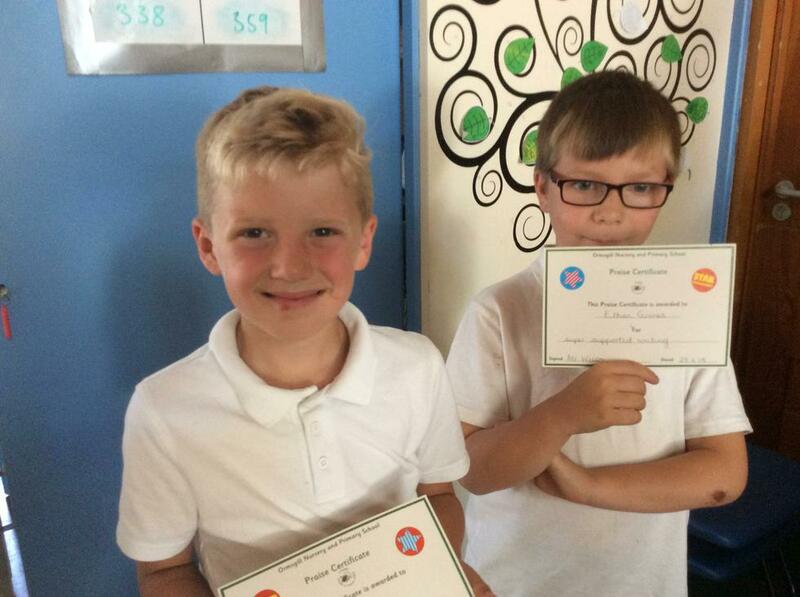 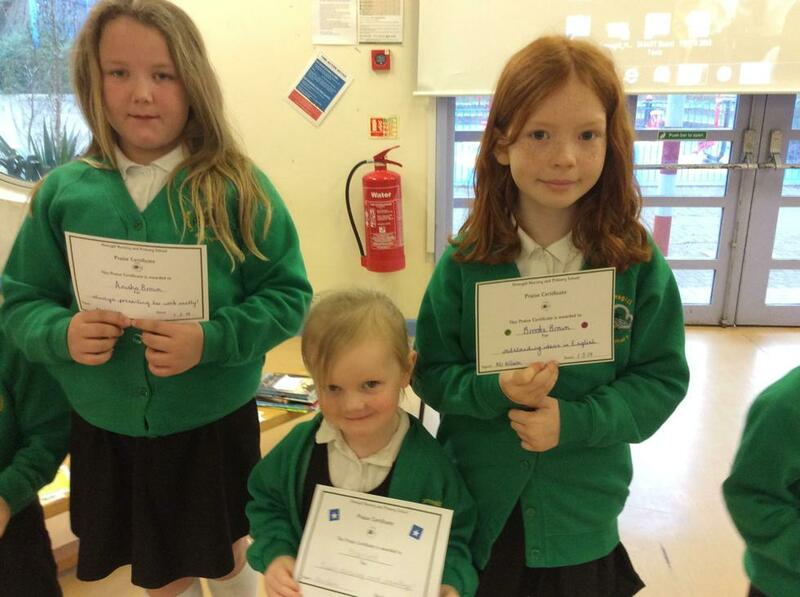 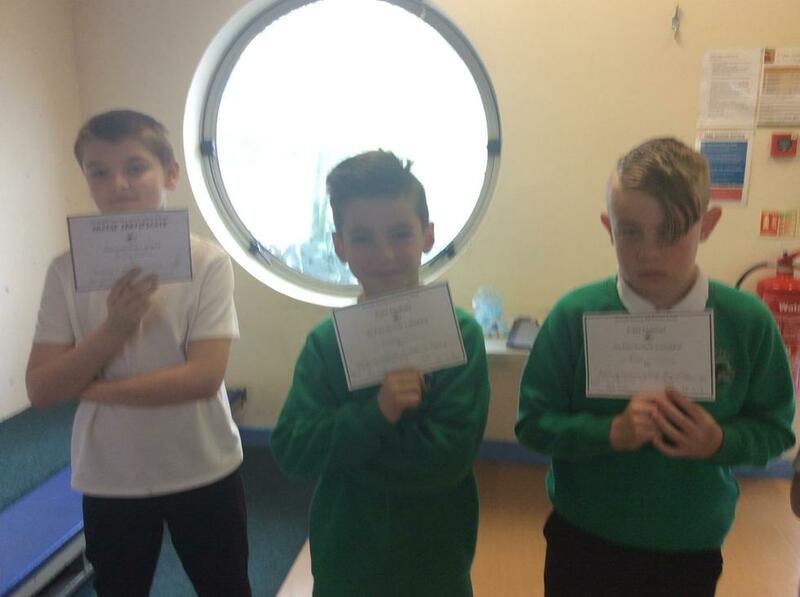 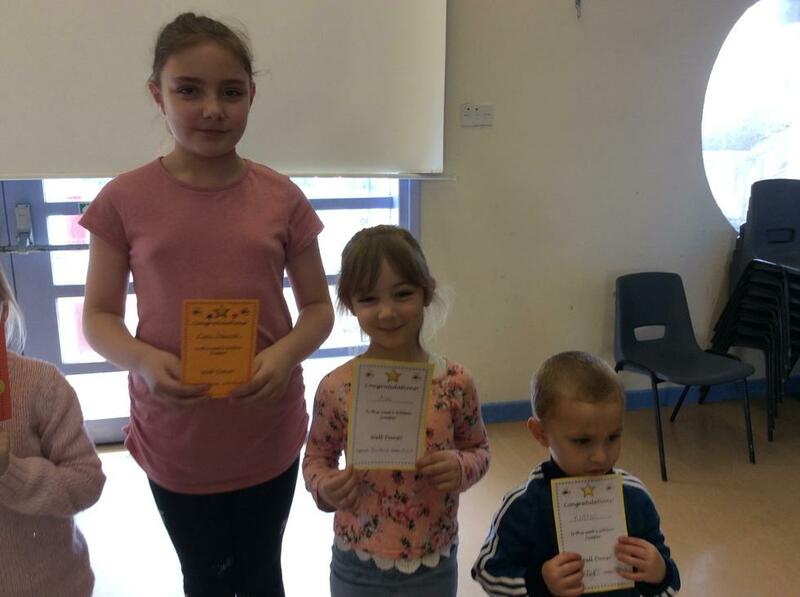 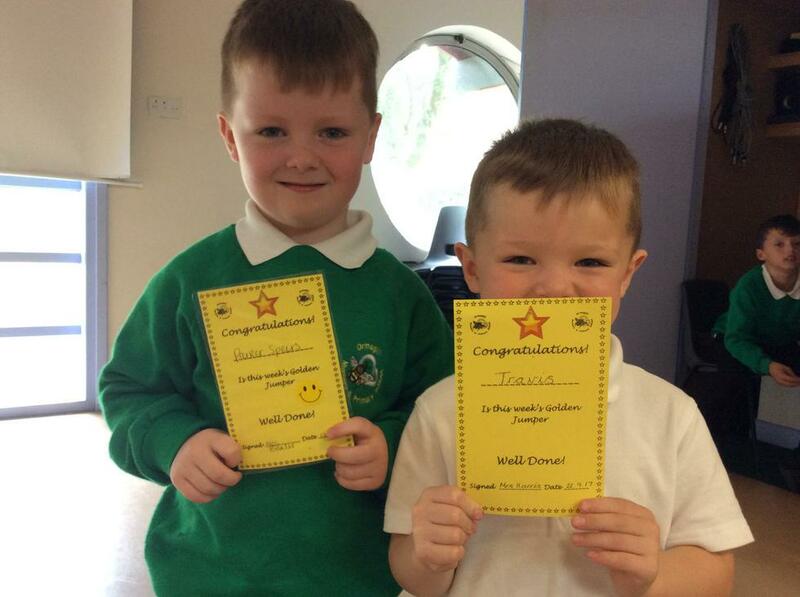 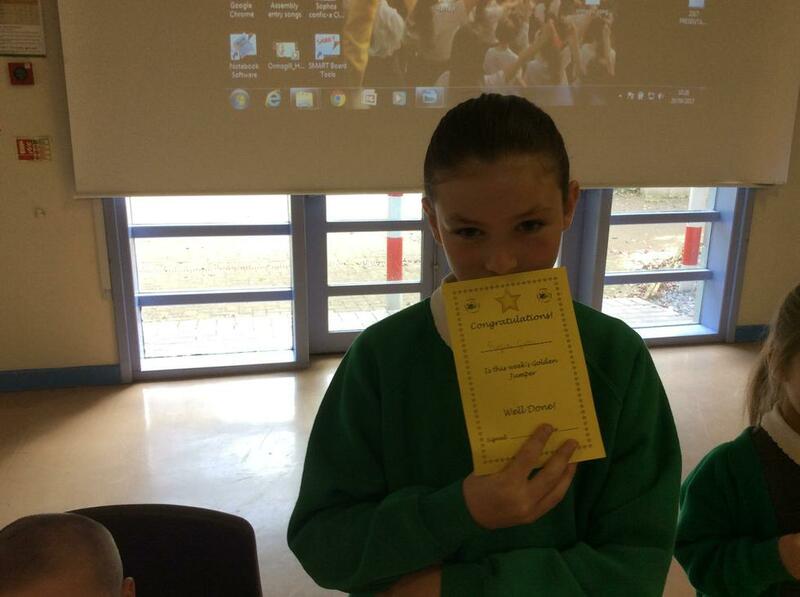 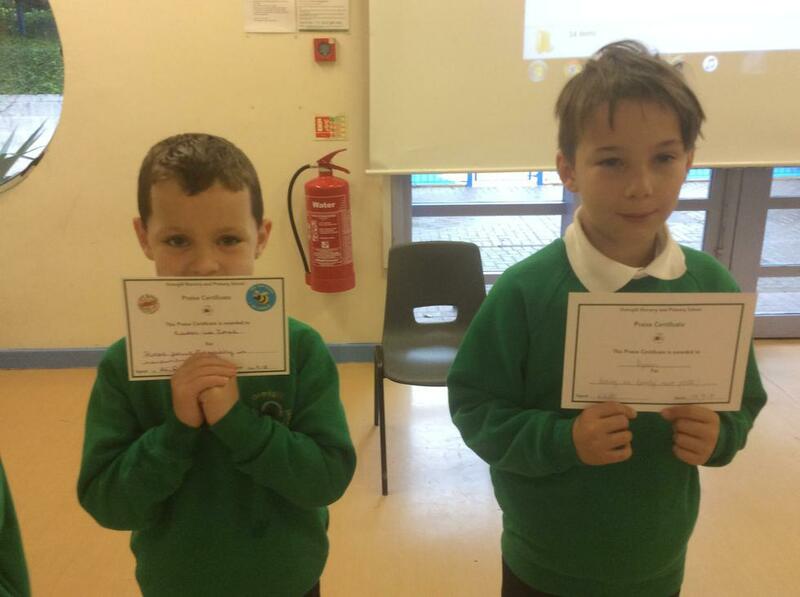 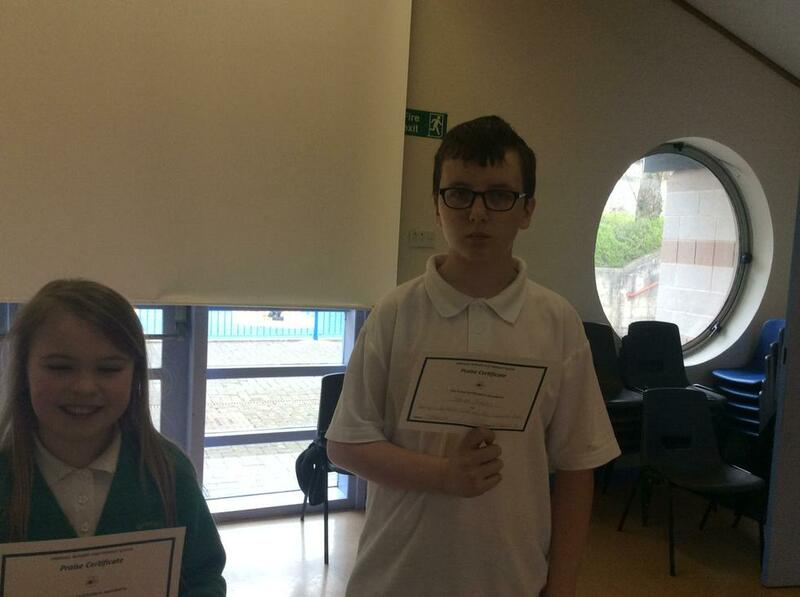 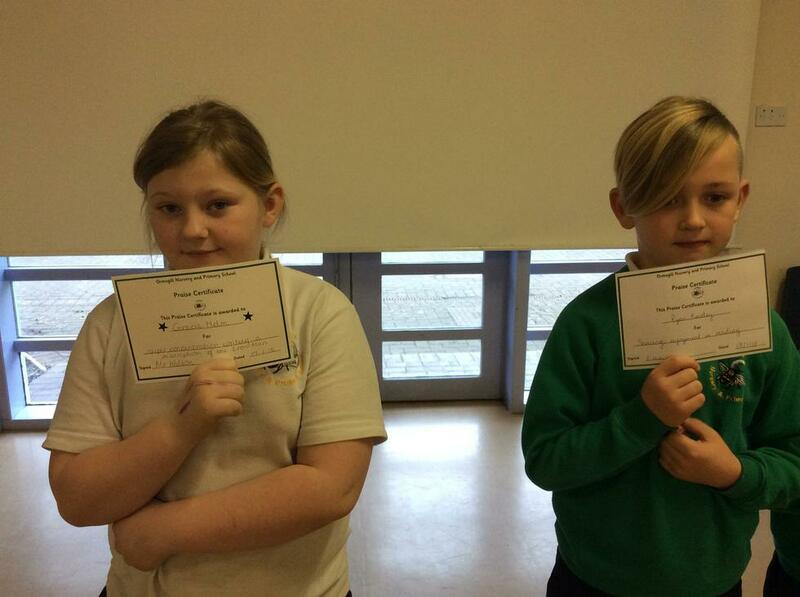 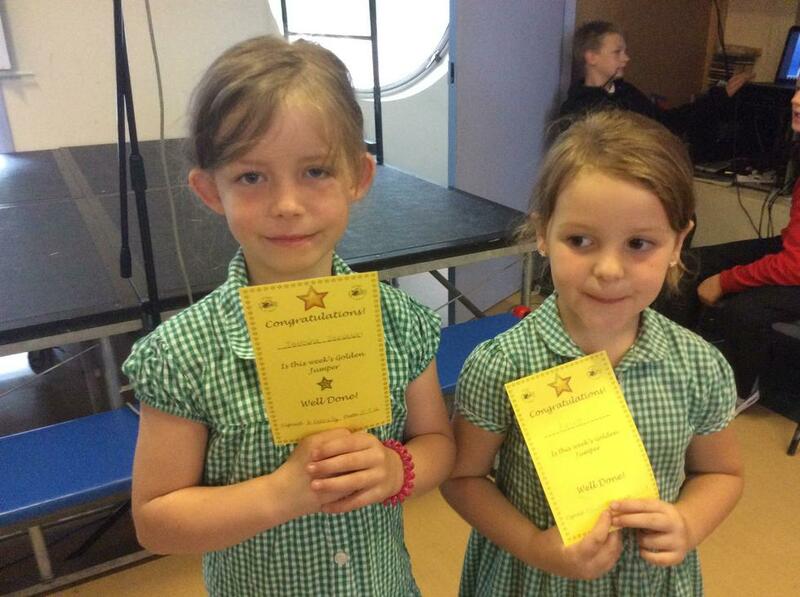 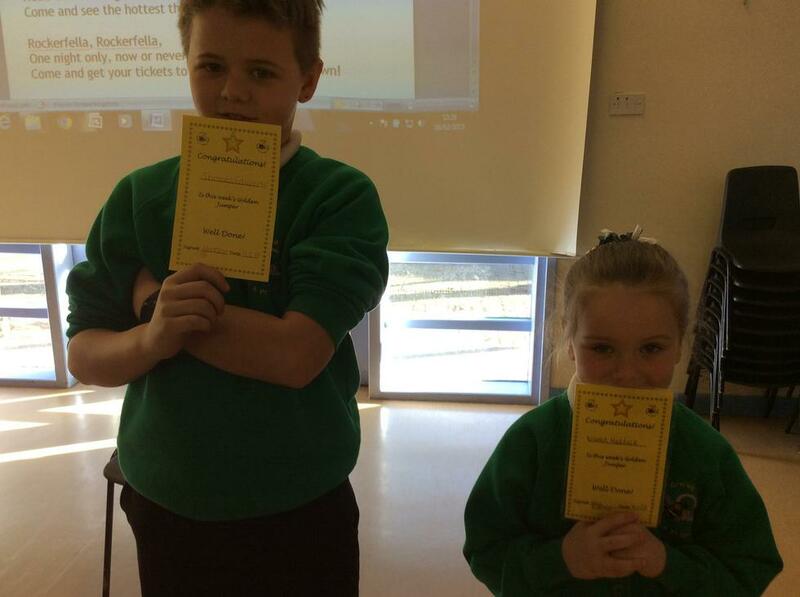 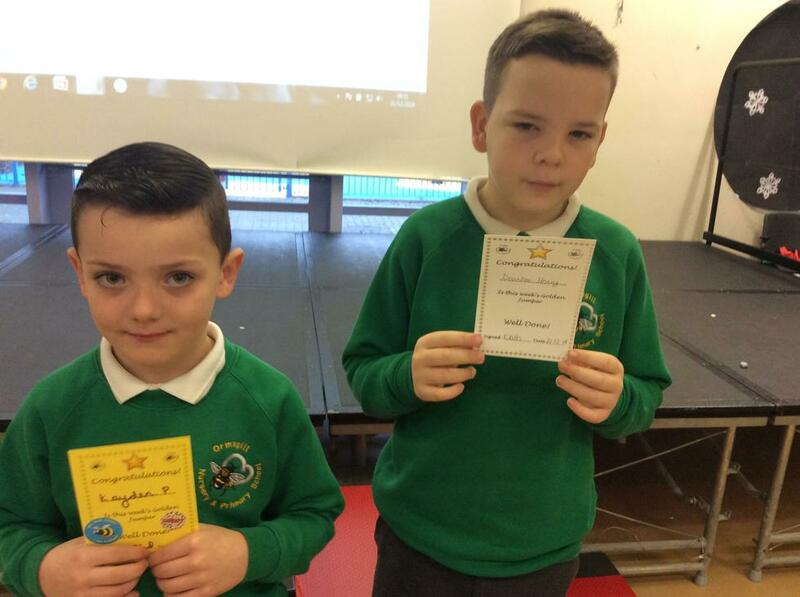 We give out Praise Certificates to those who have done something wonderful. 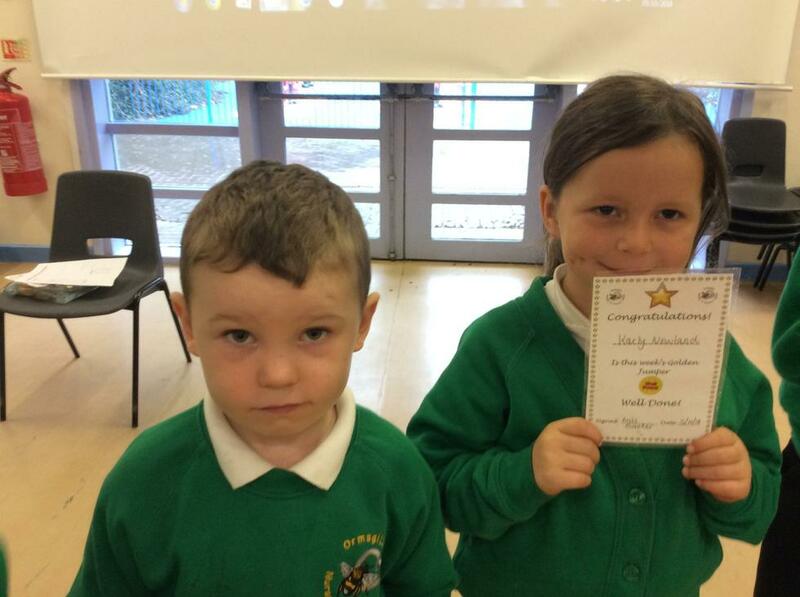 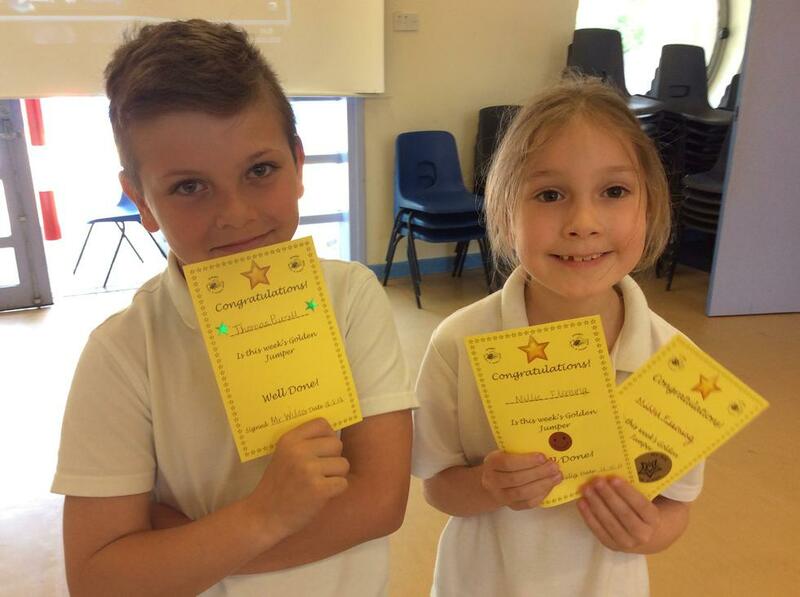 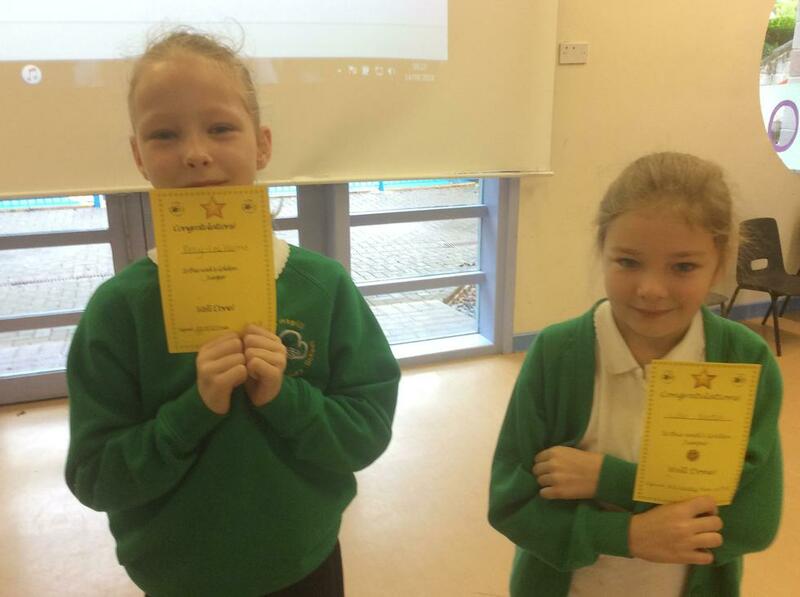 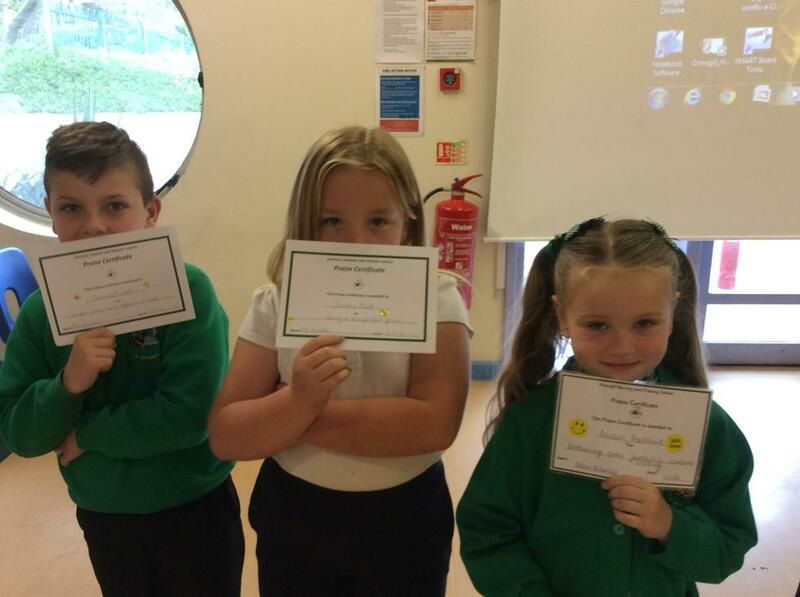 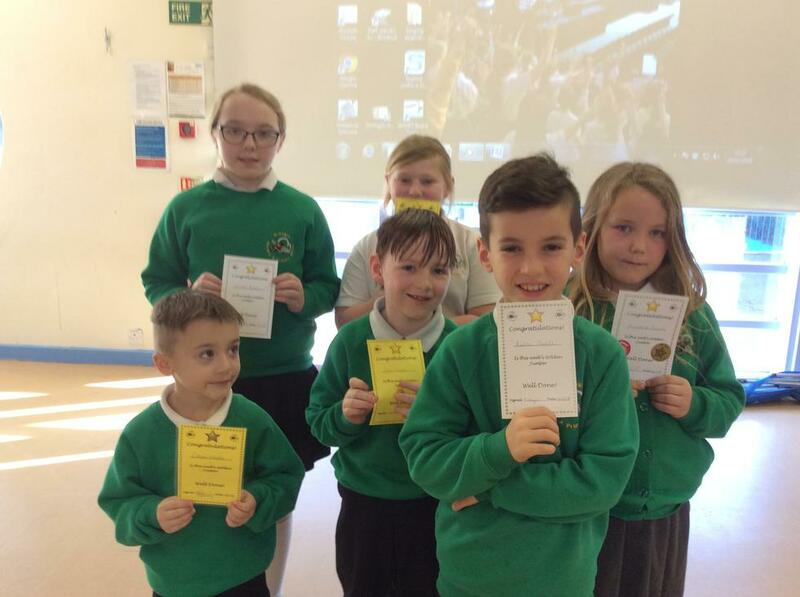 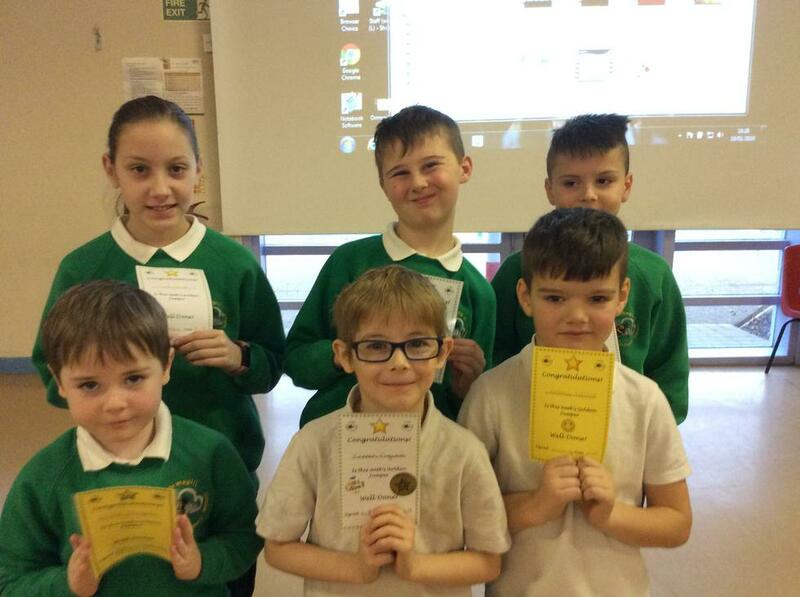 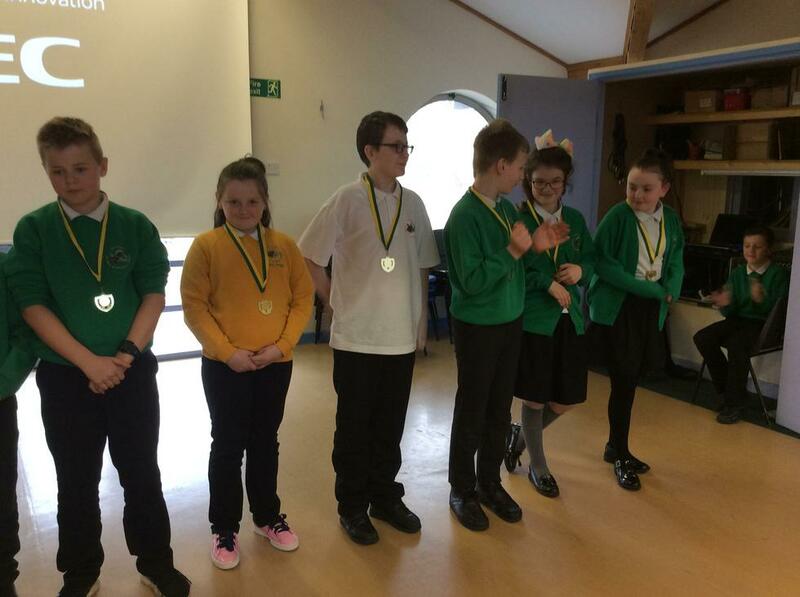 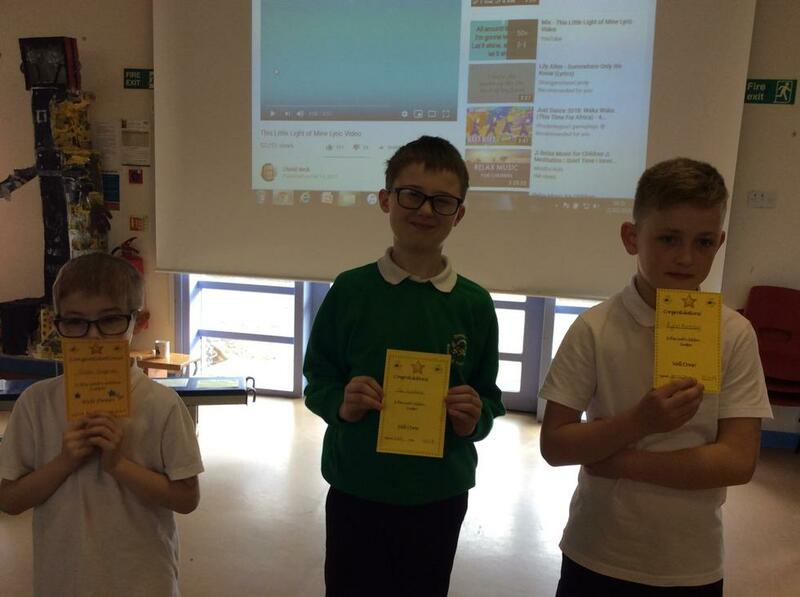 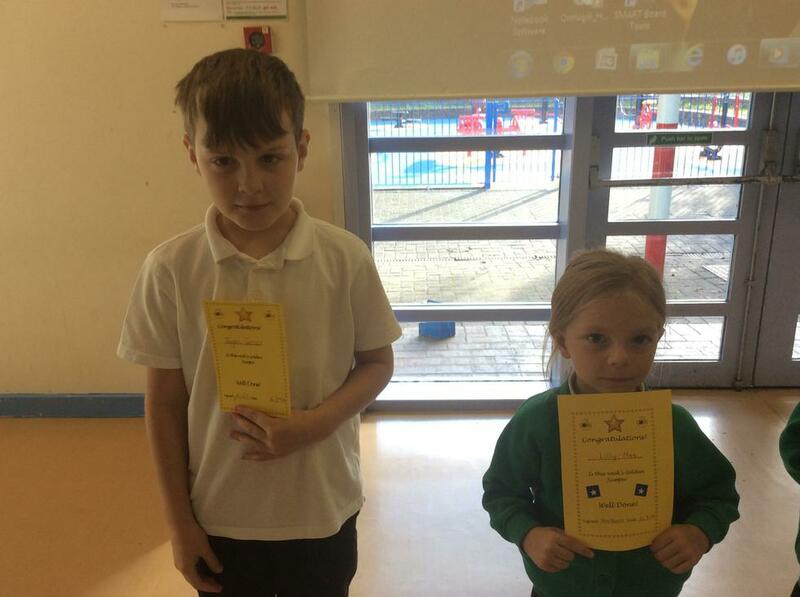 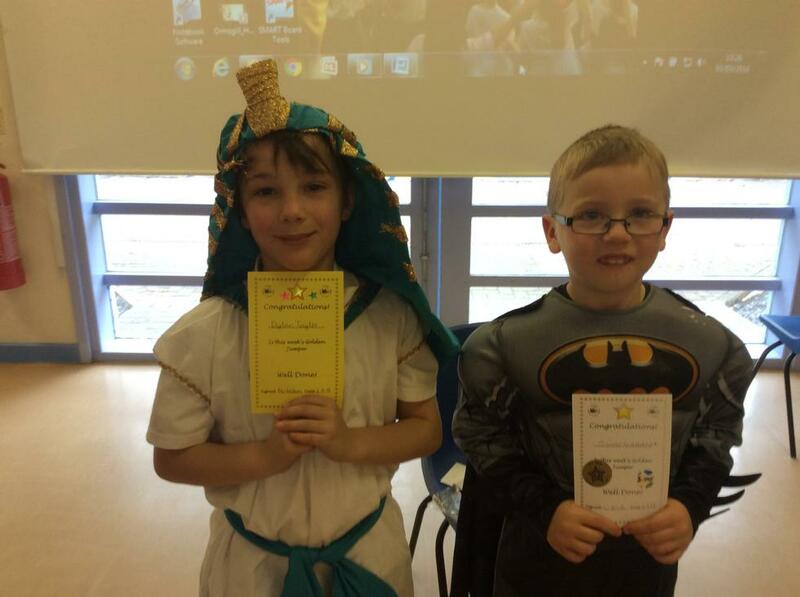 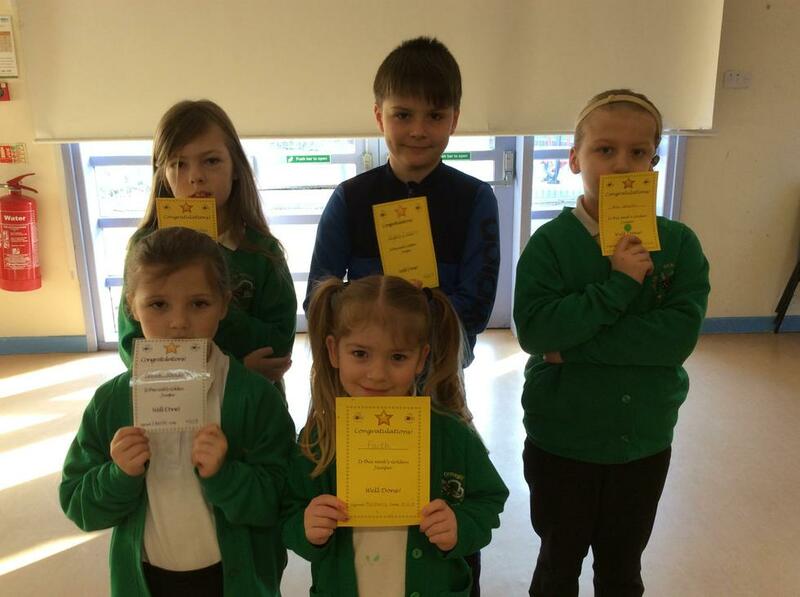 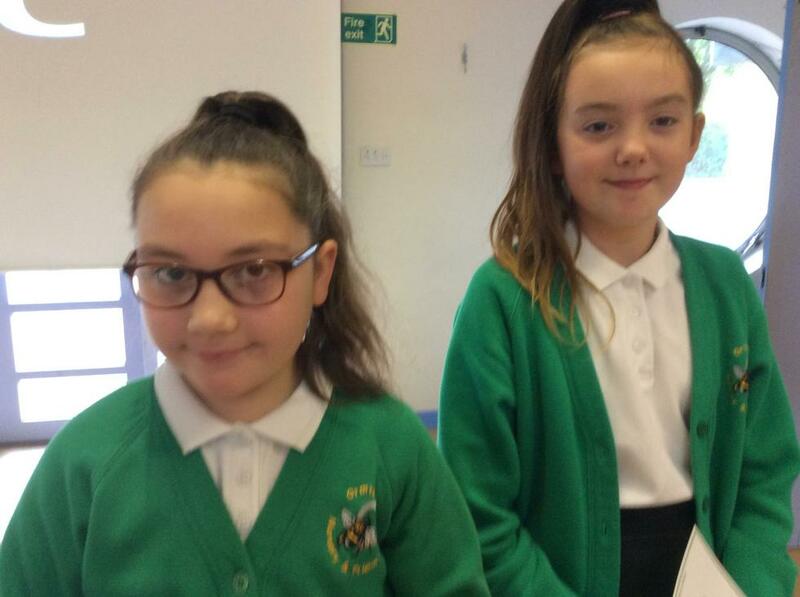 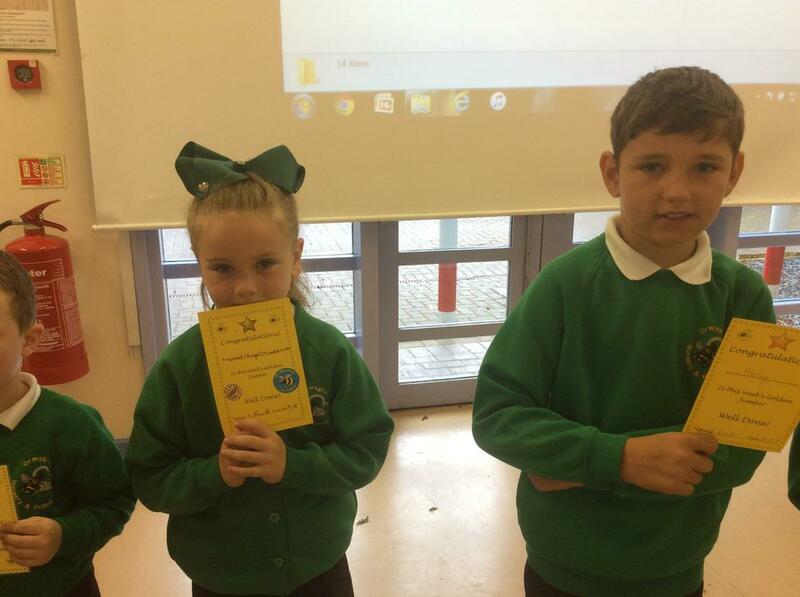 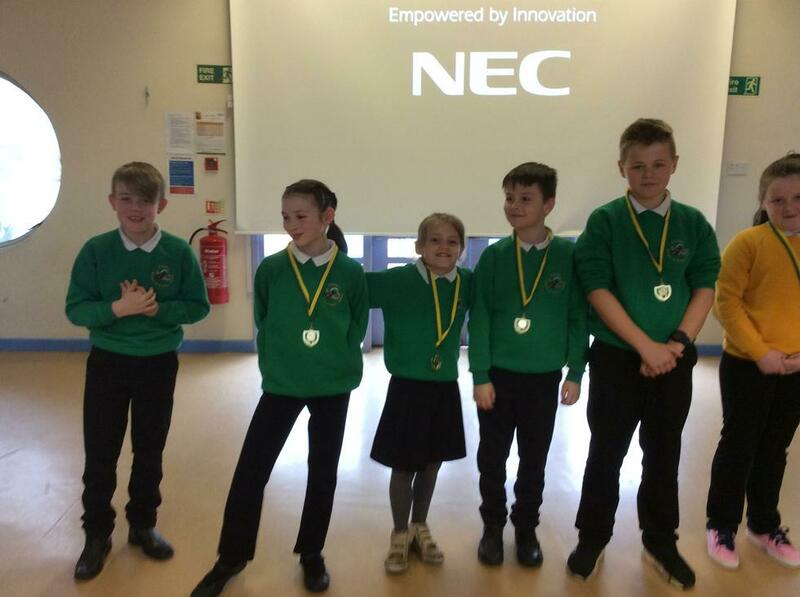 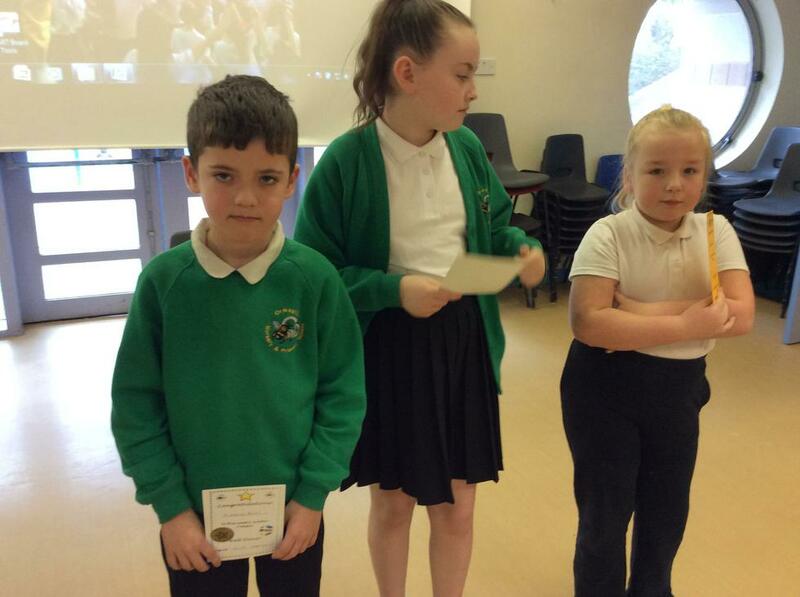 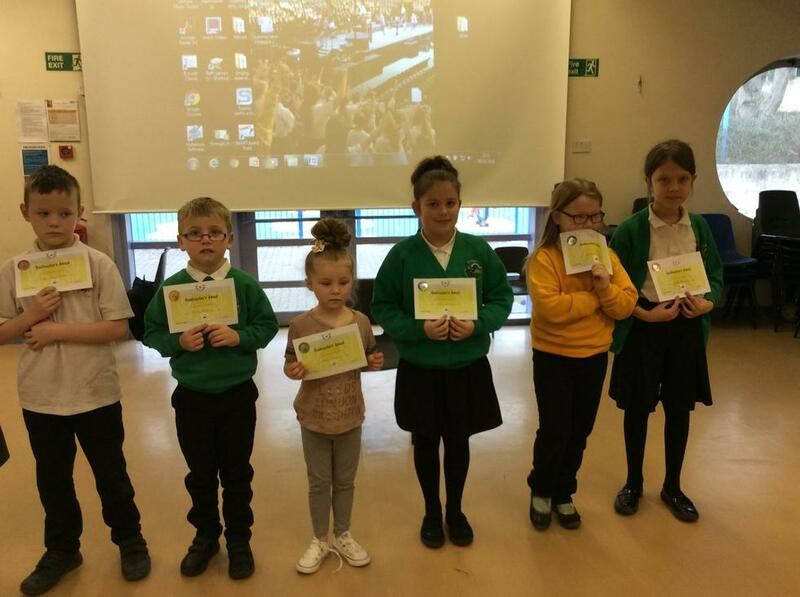 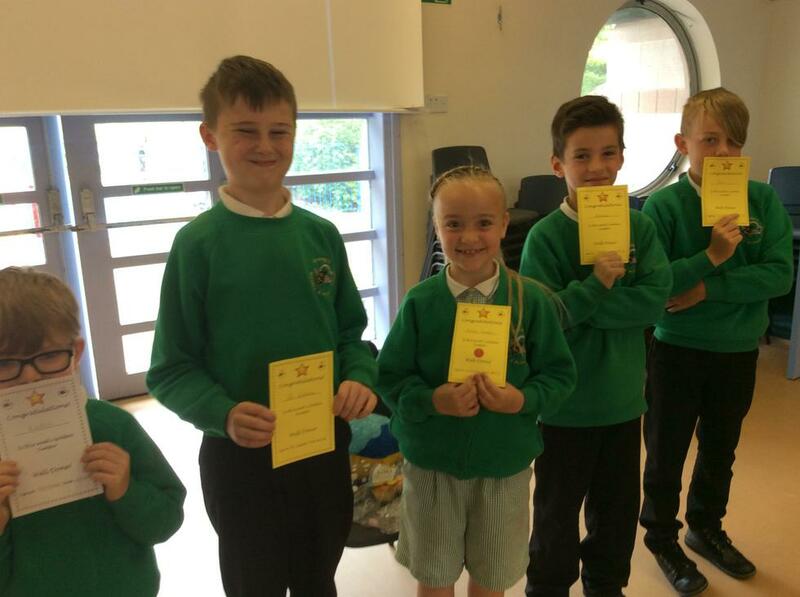 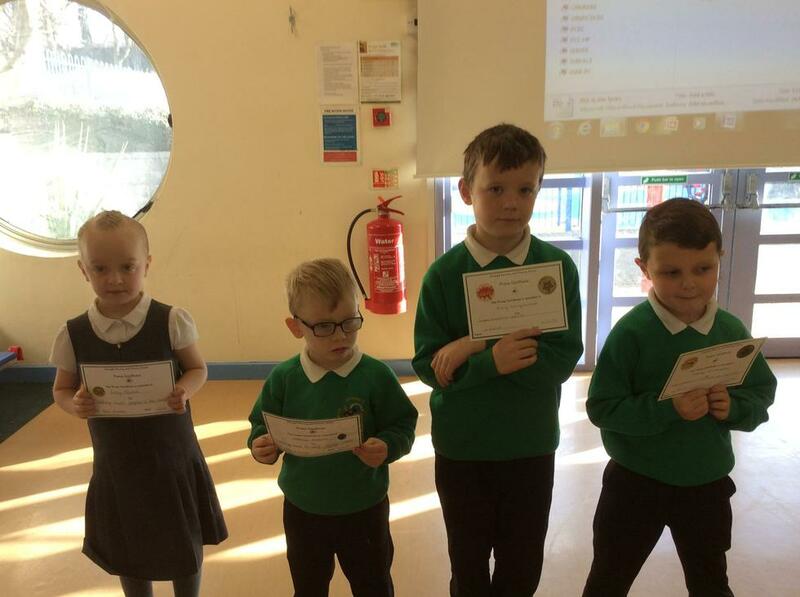 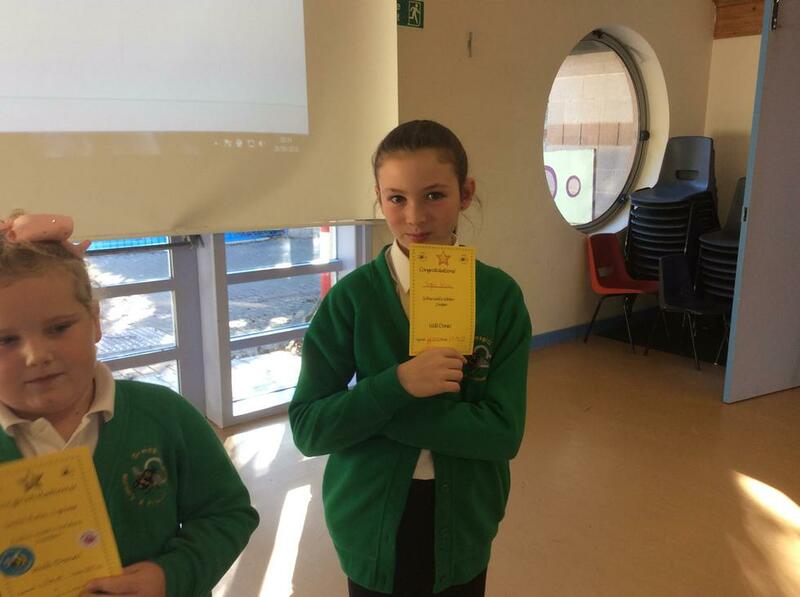 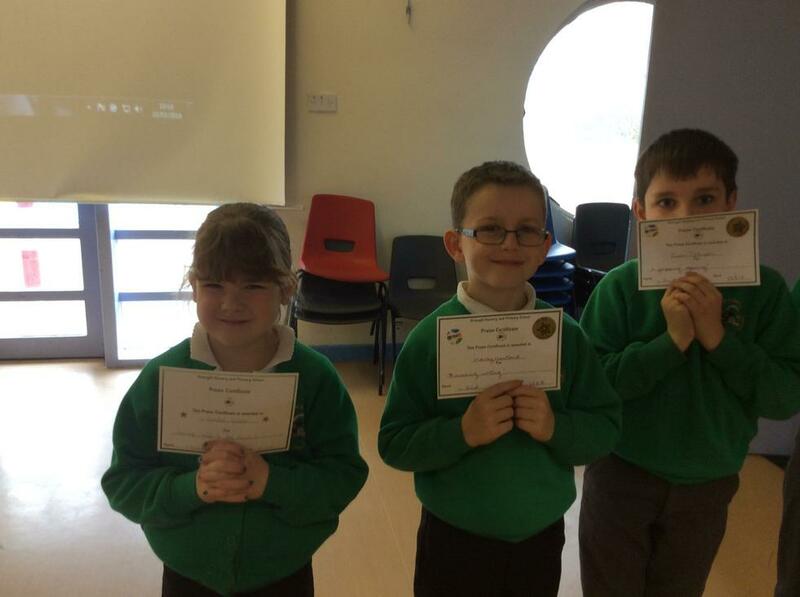 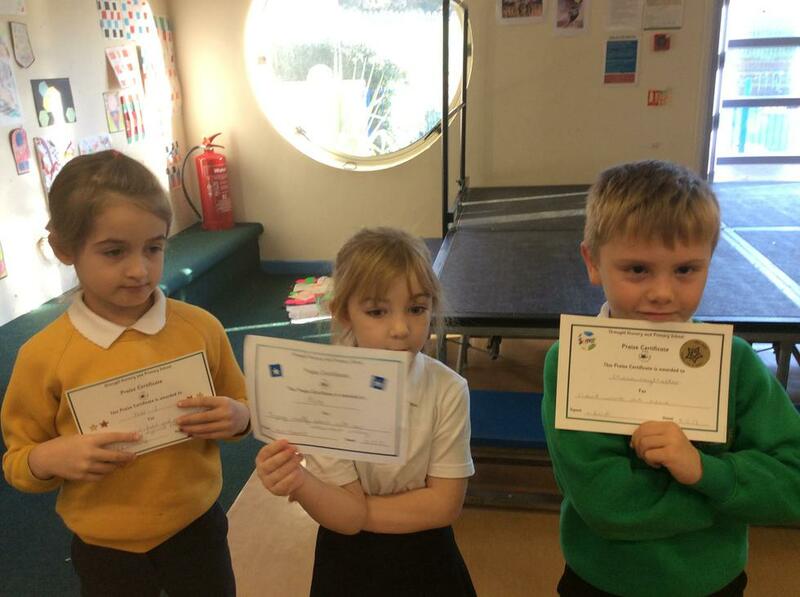 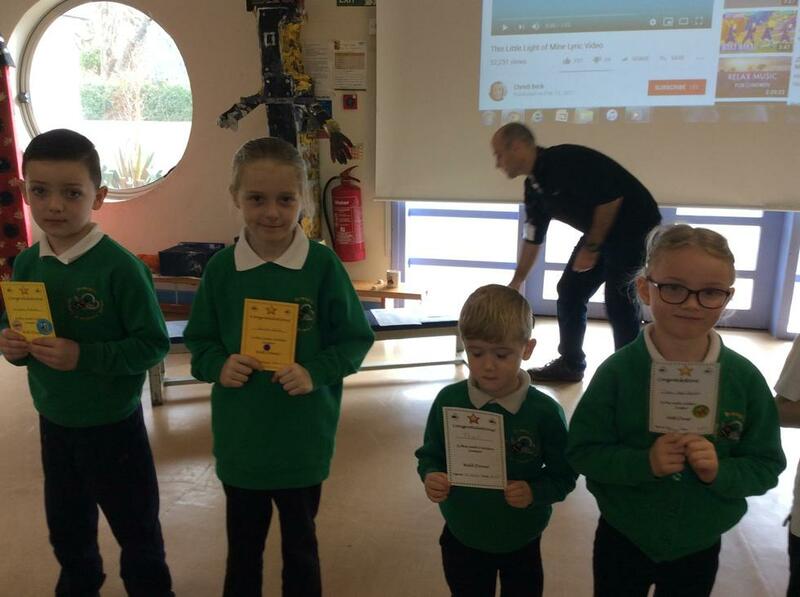 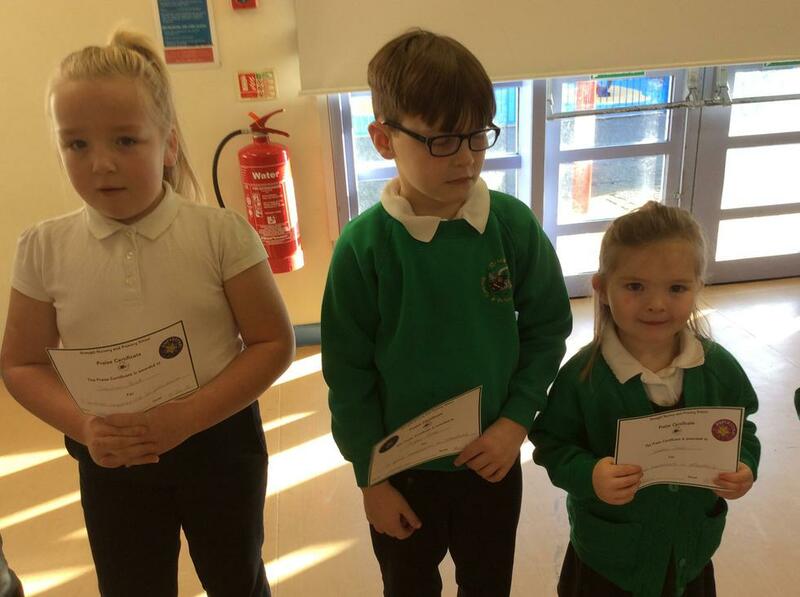 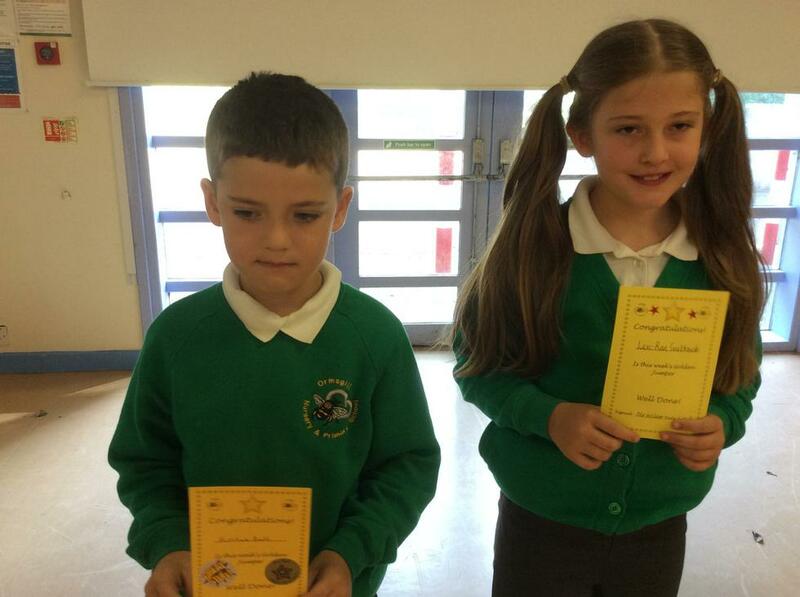 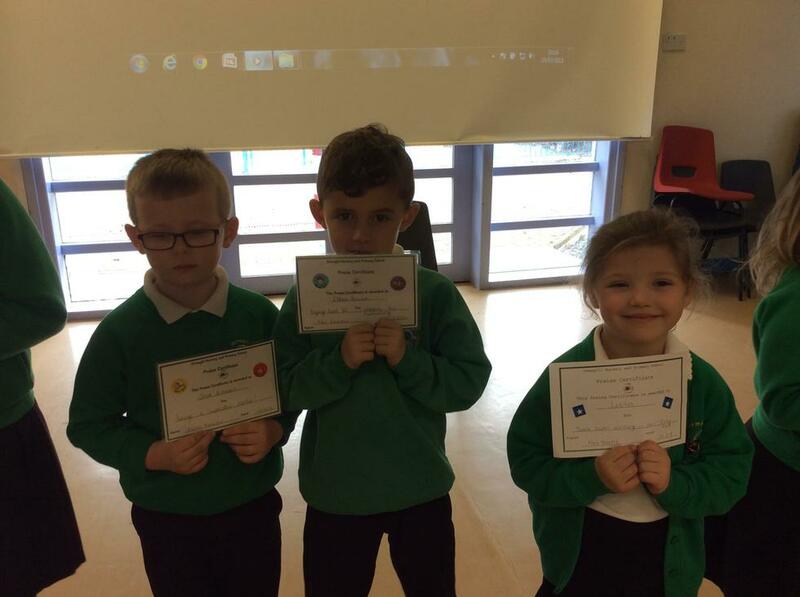 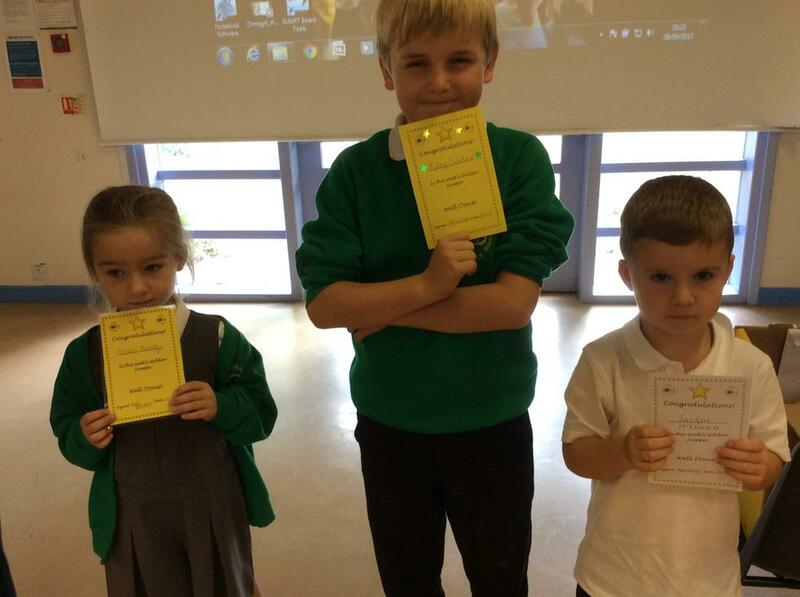 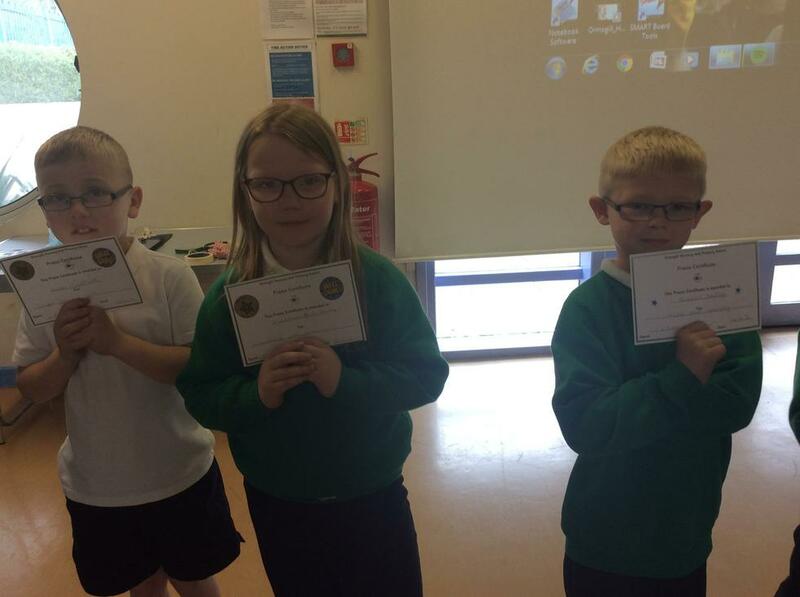 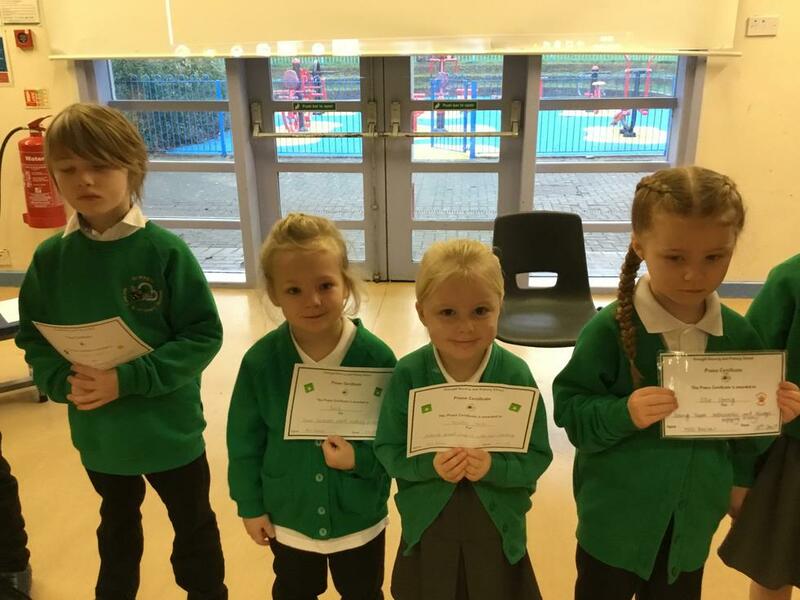 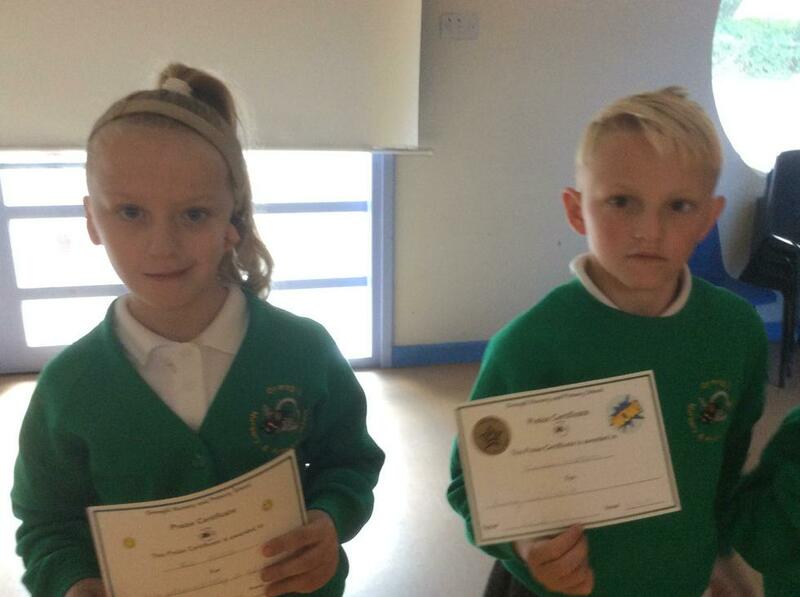 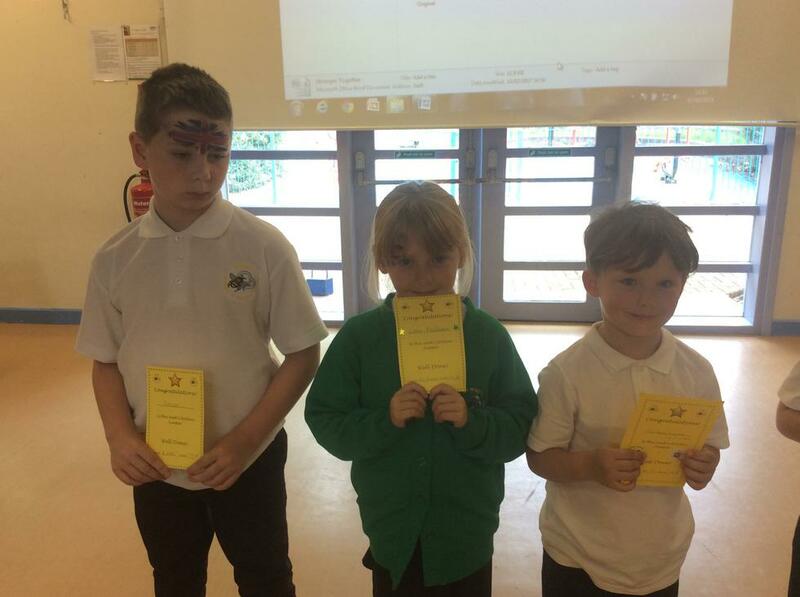 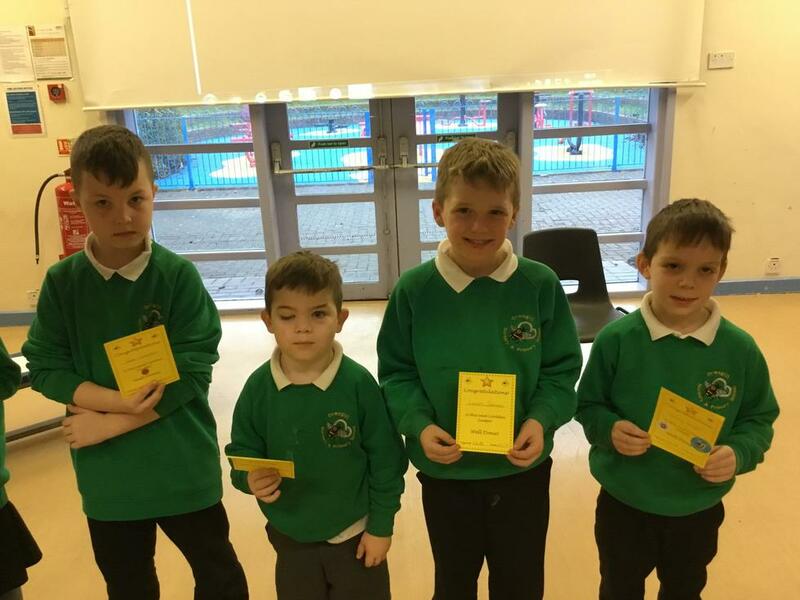 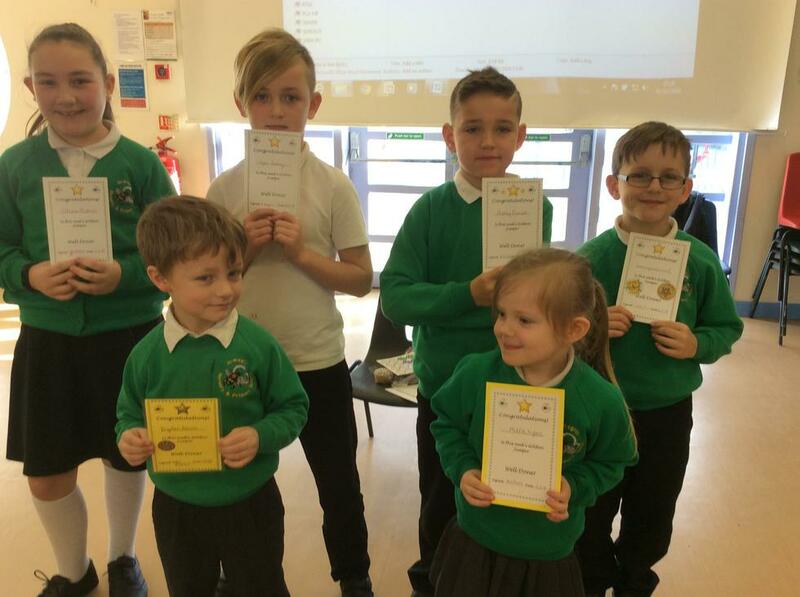 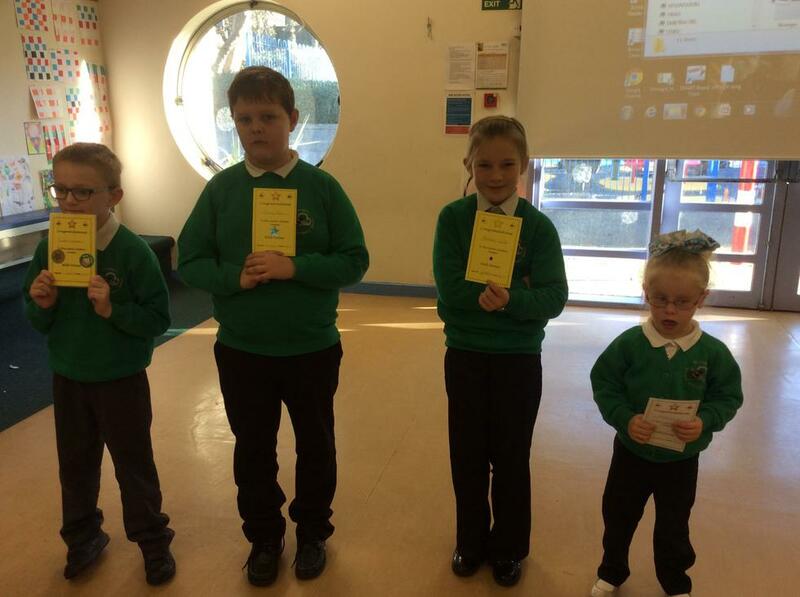 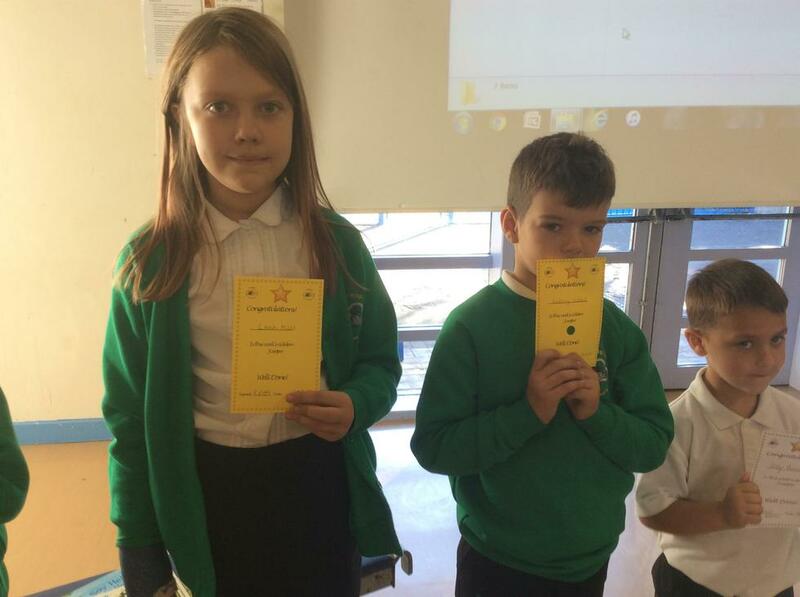 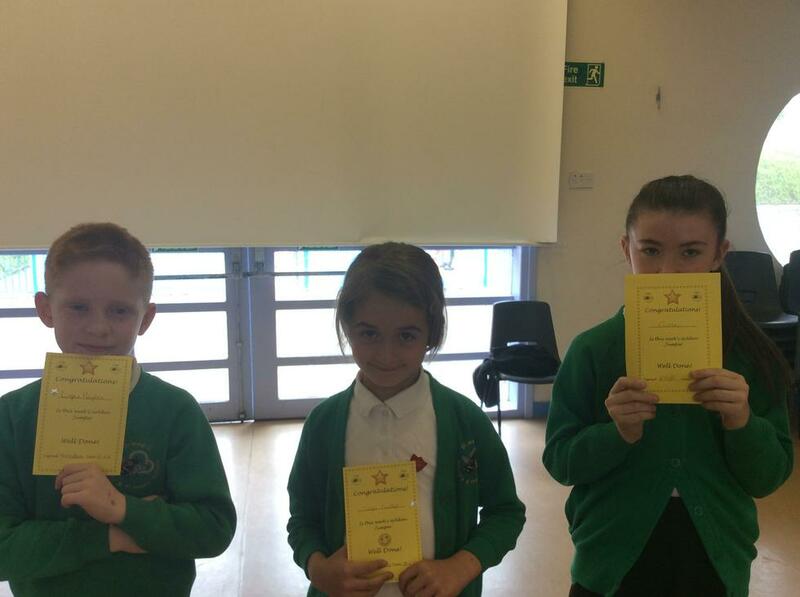 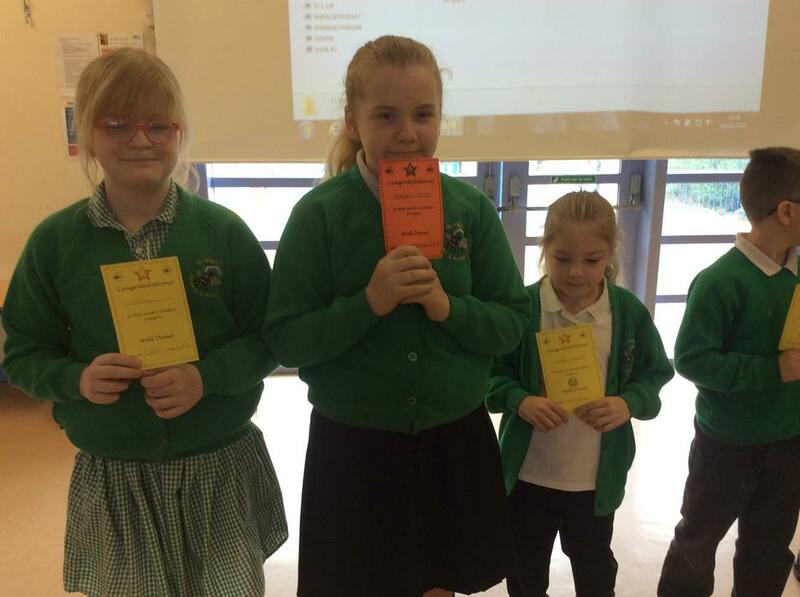 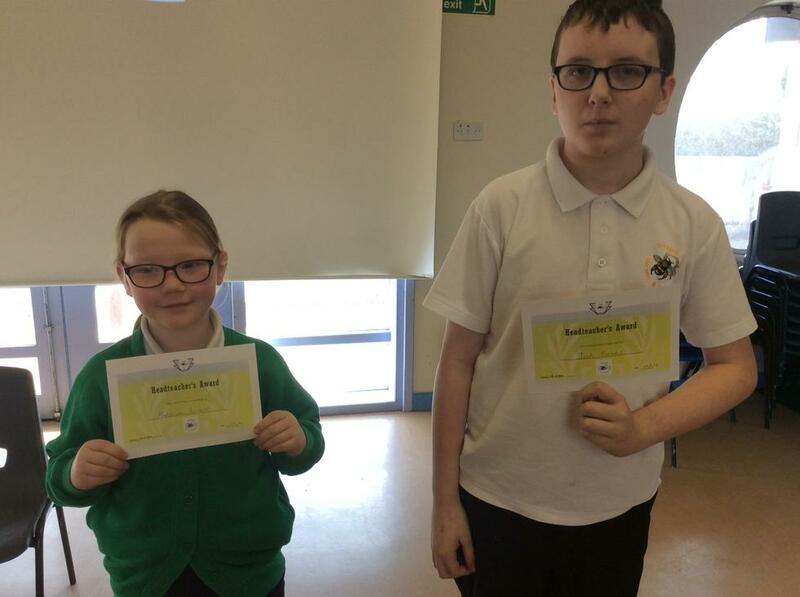 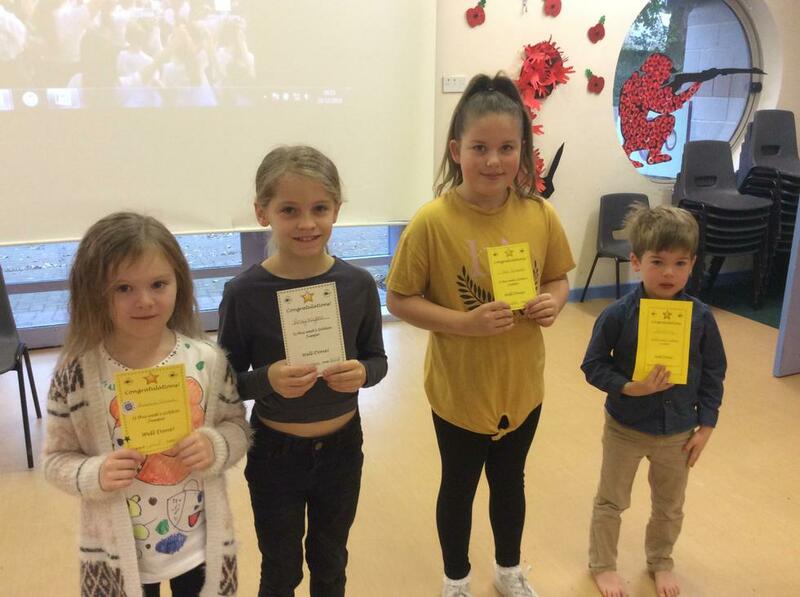 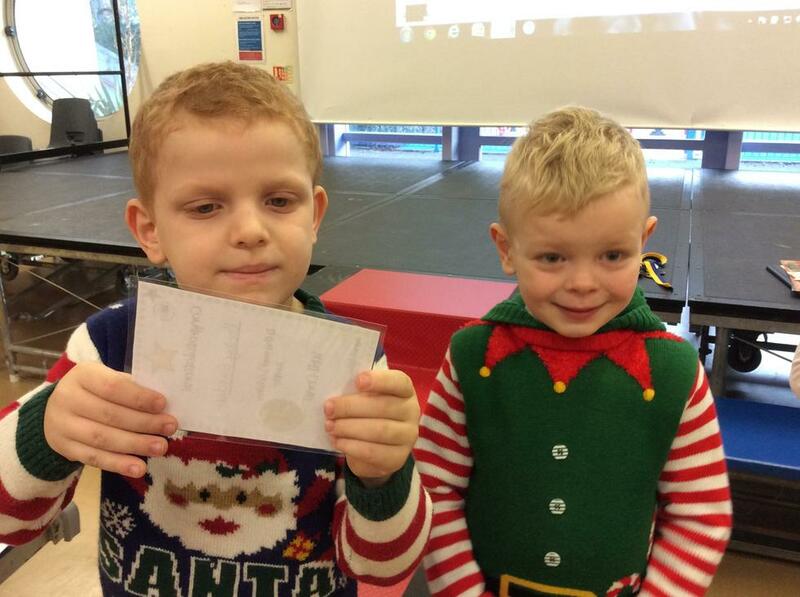 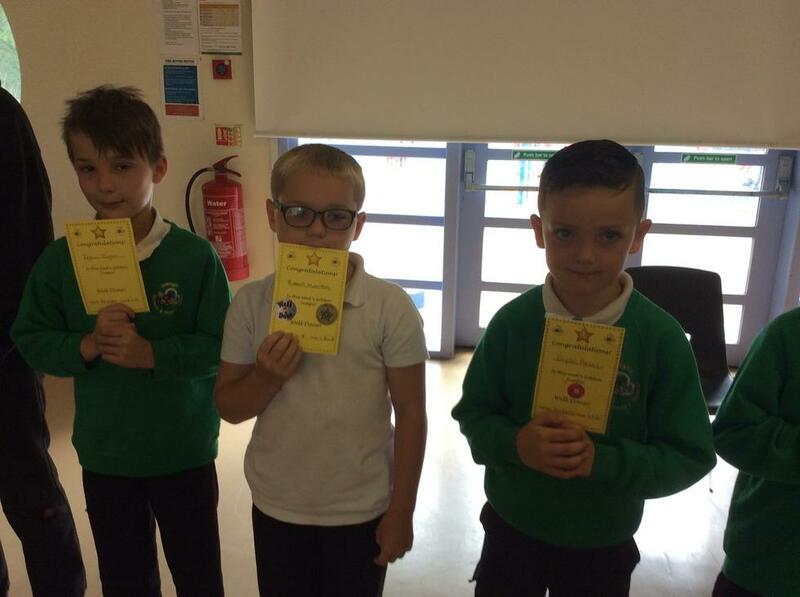 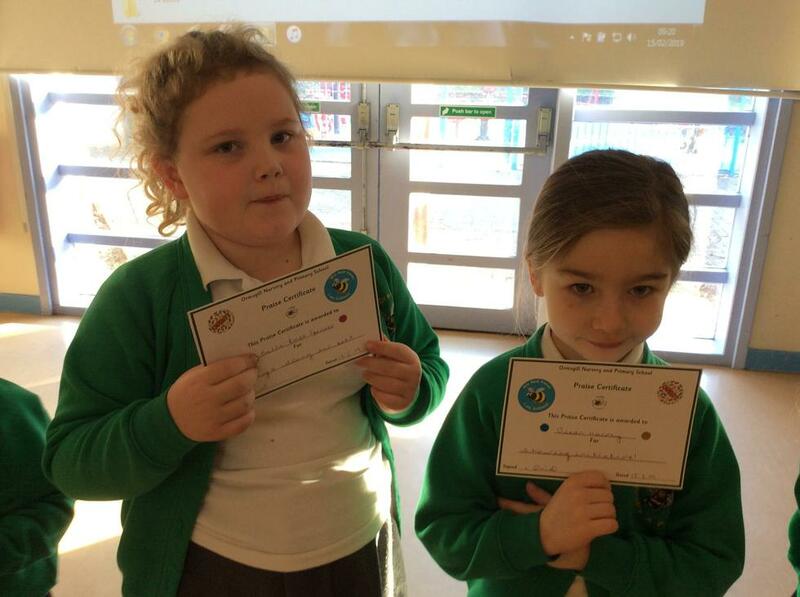 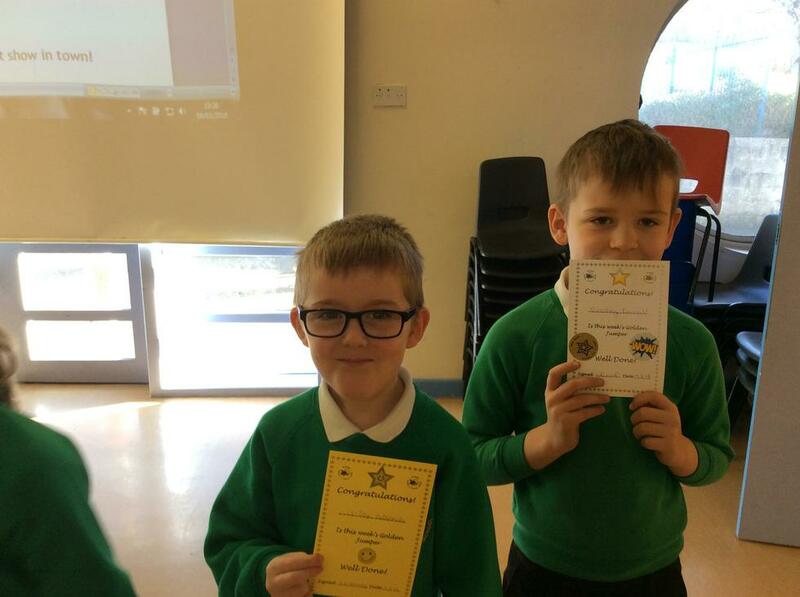 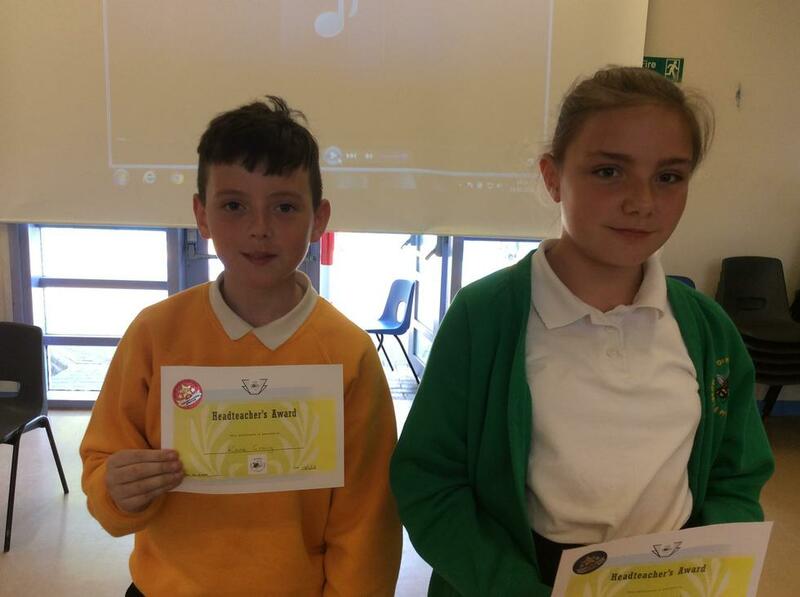 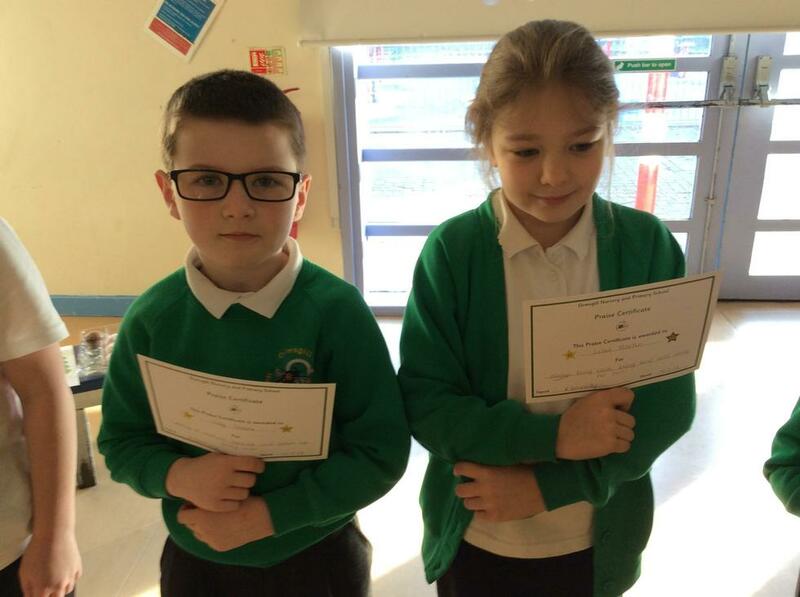 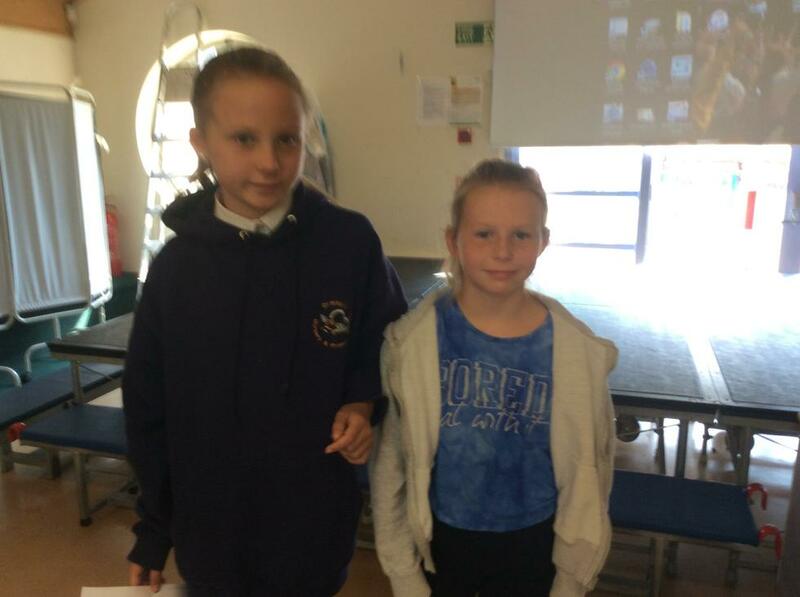 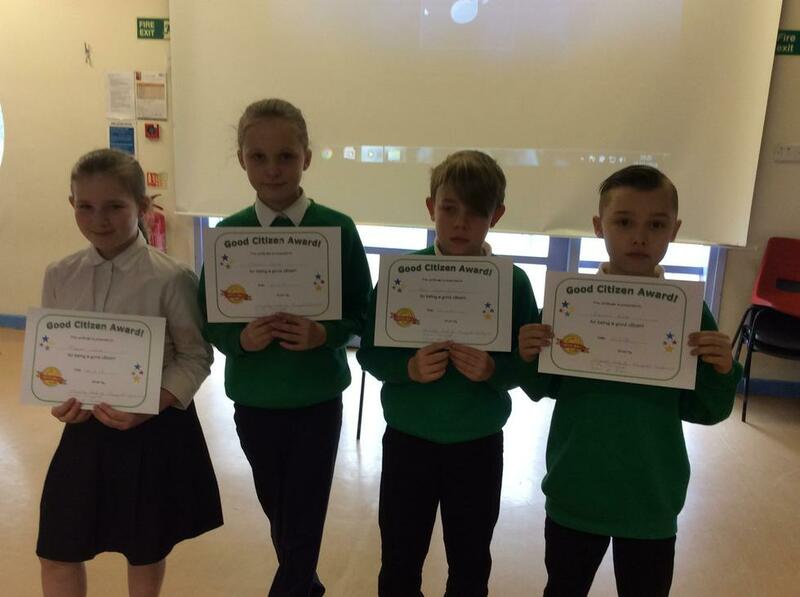 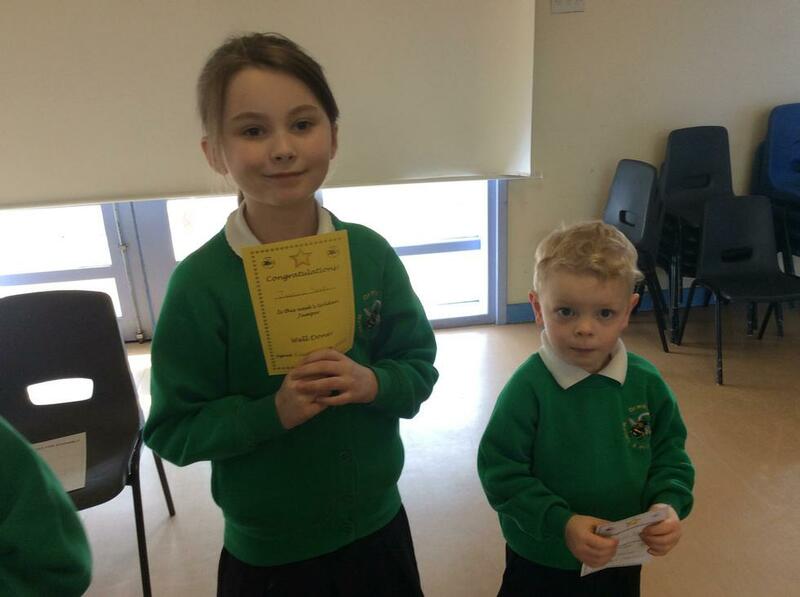 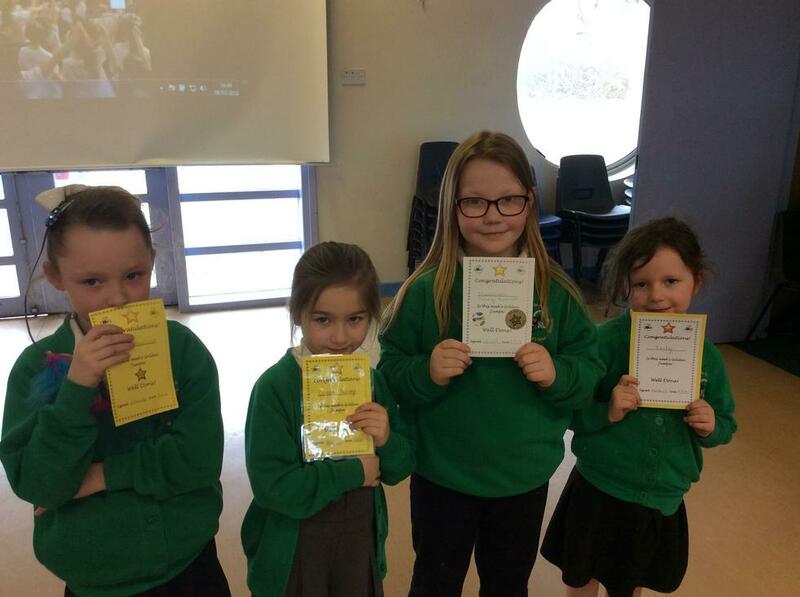 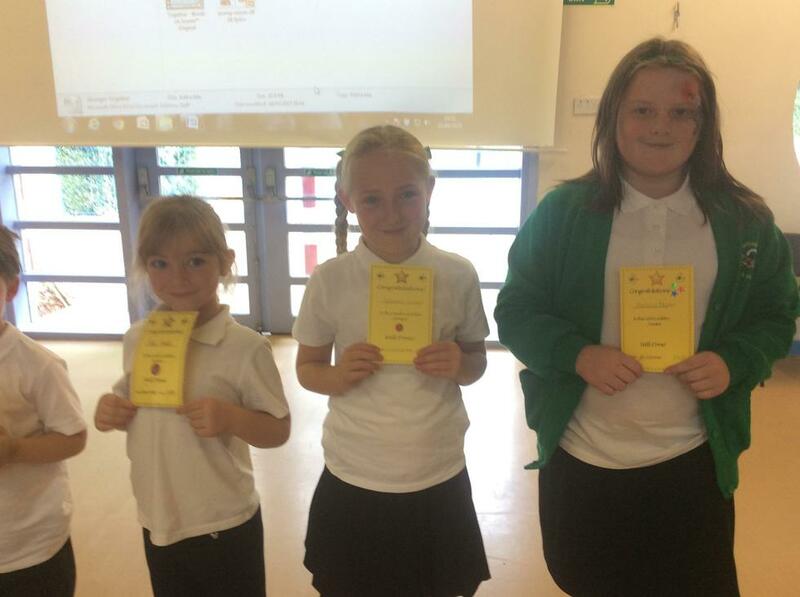 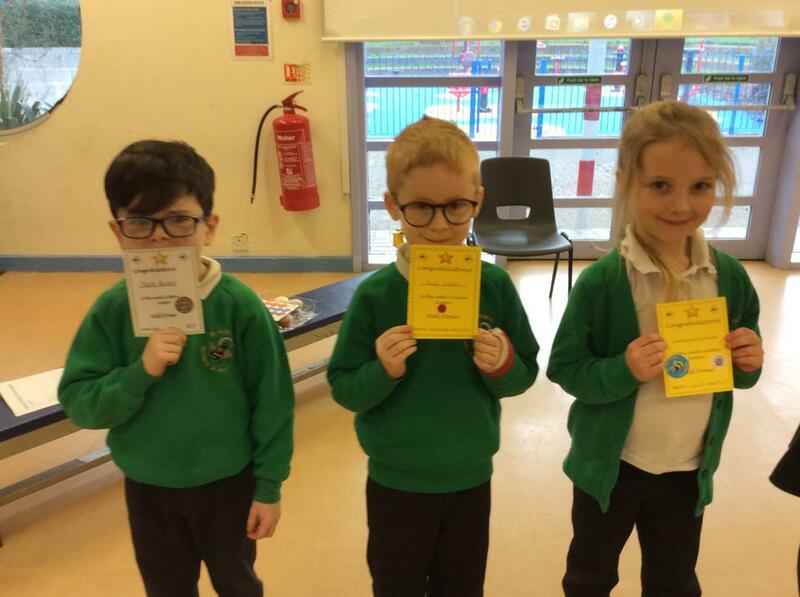 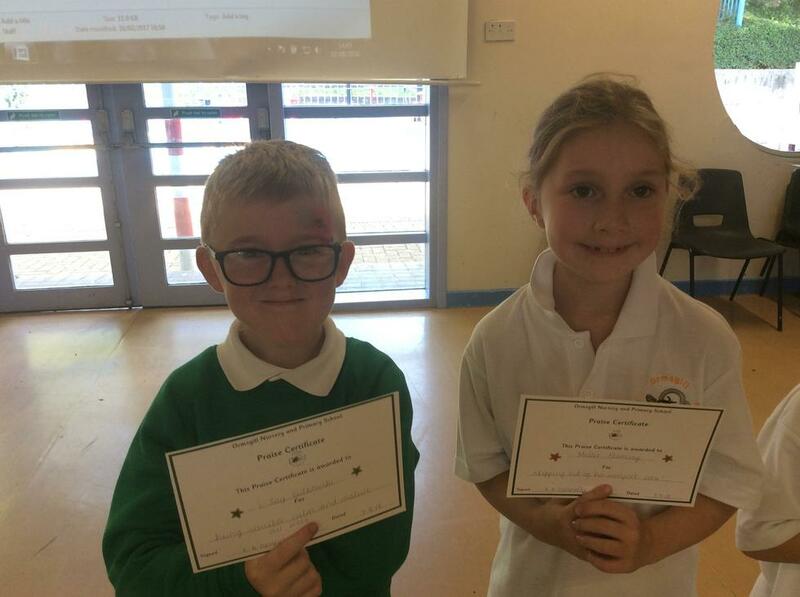 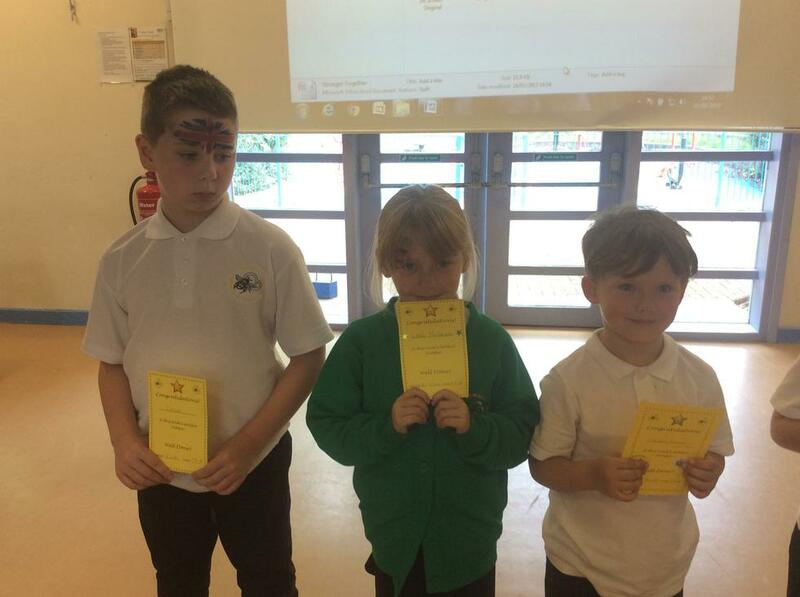 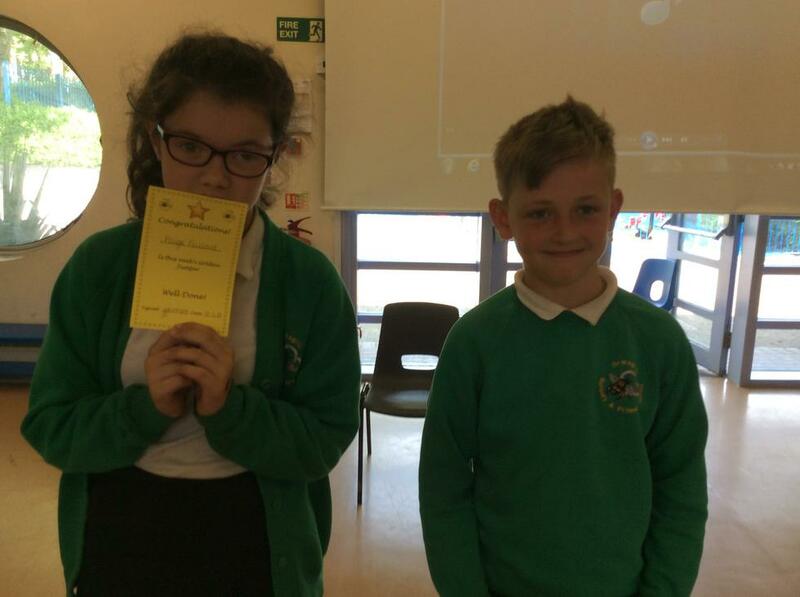 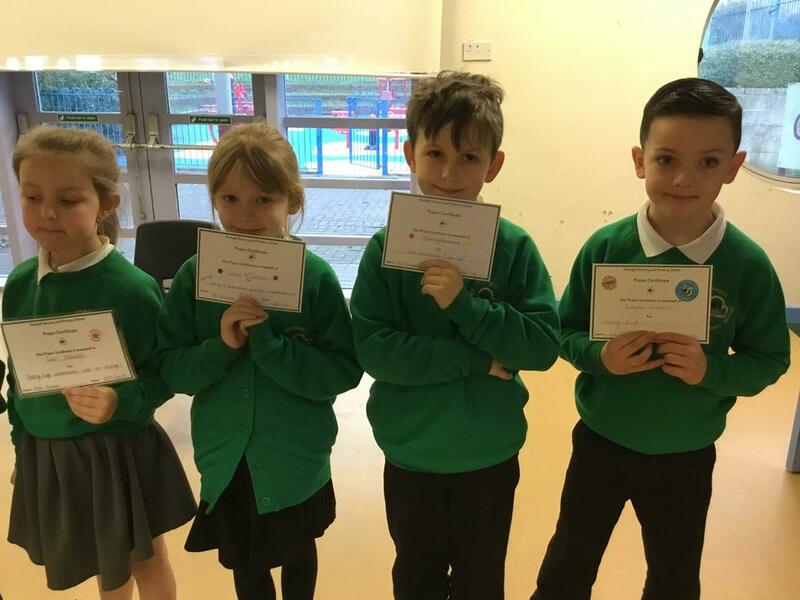 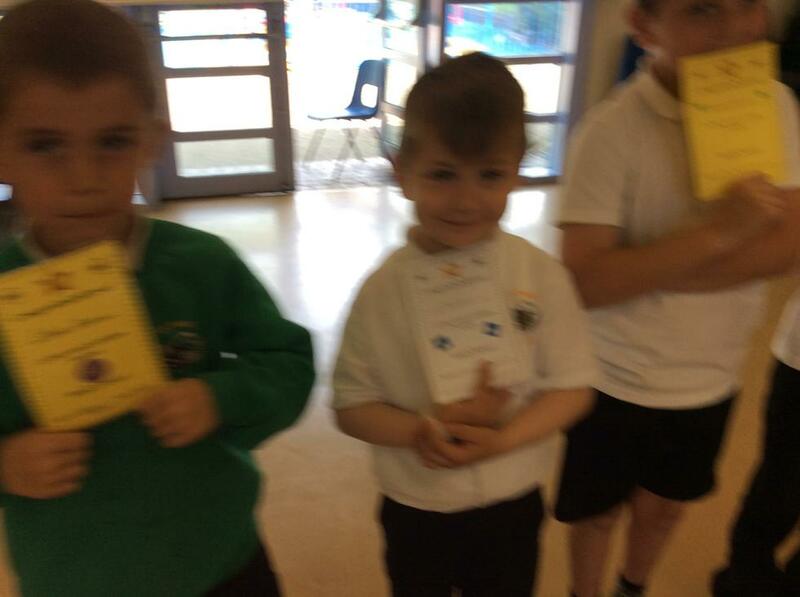 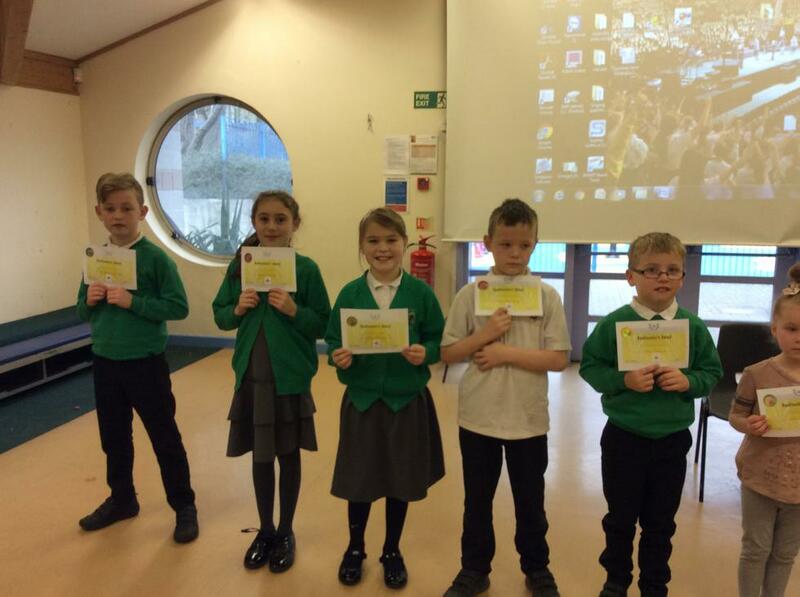 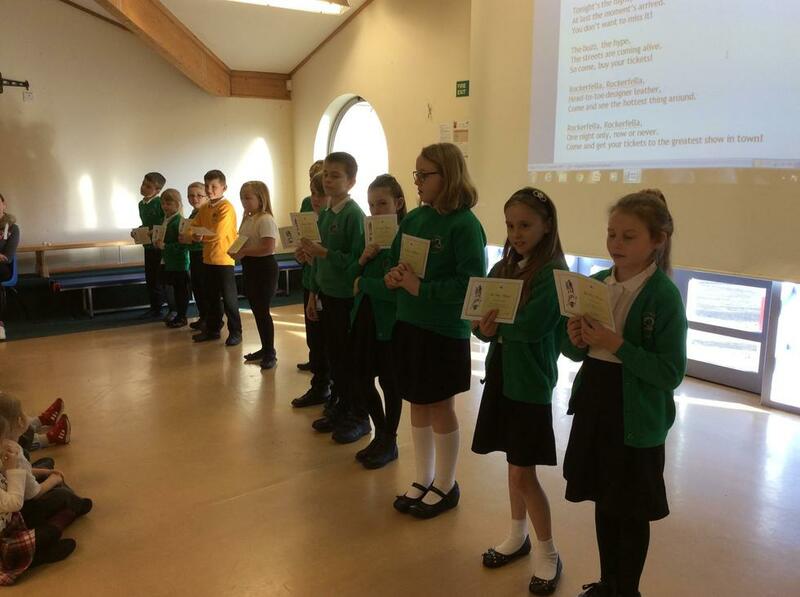 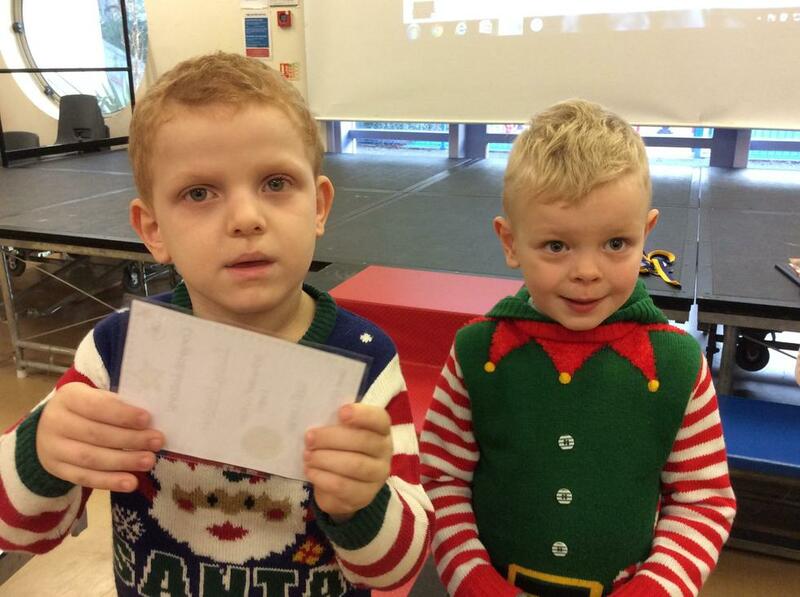 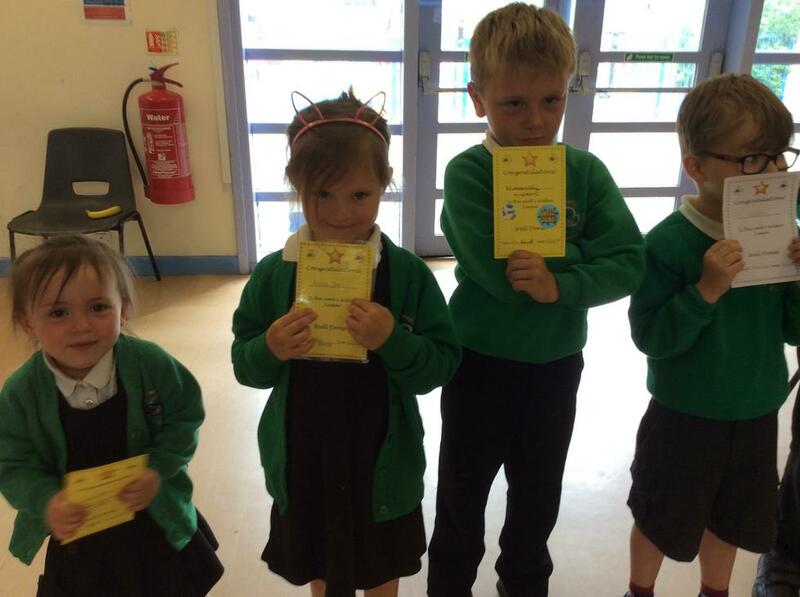 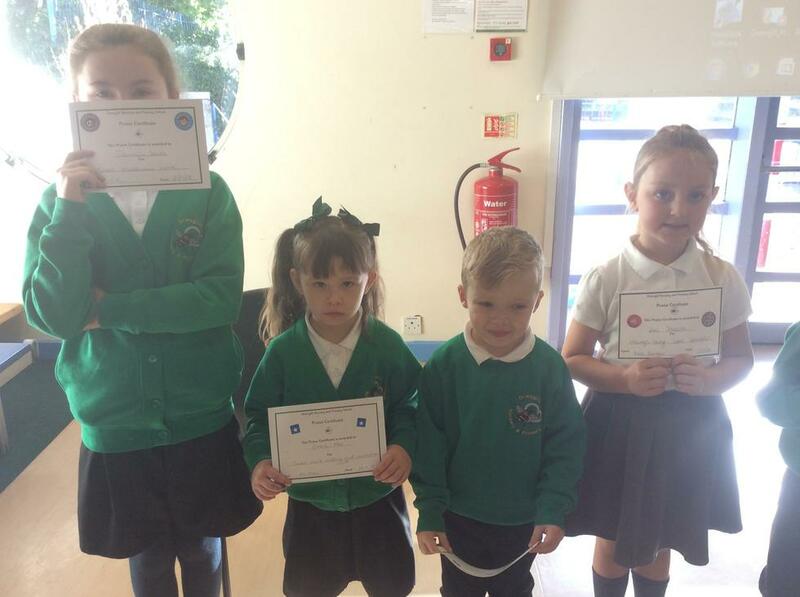 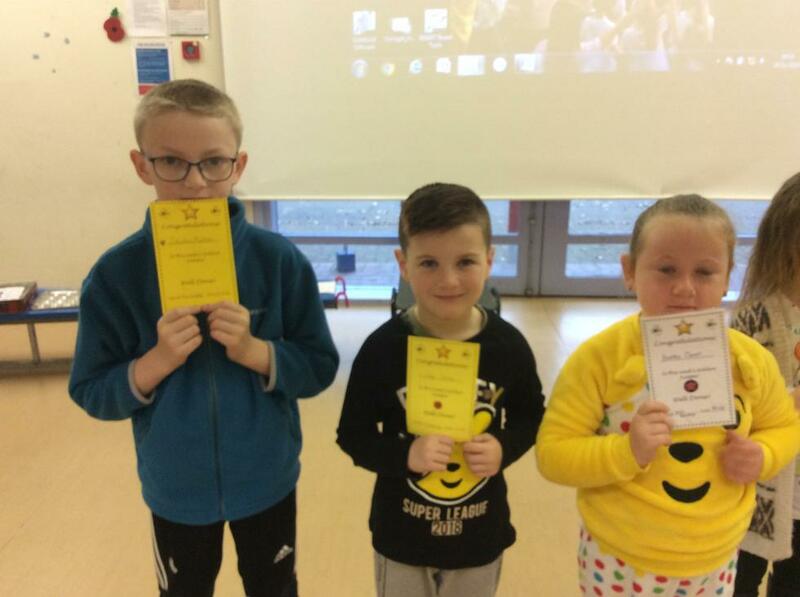 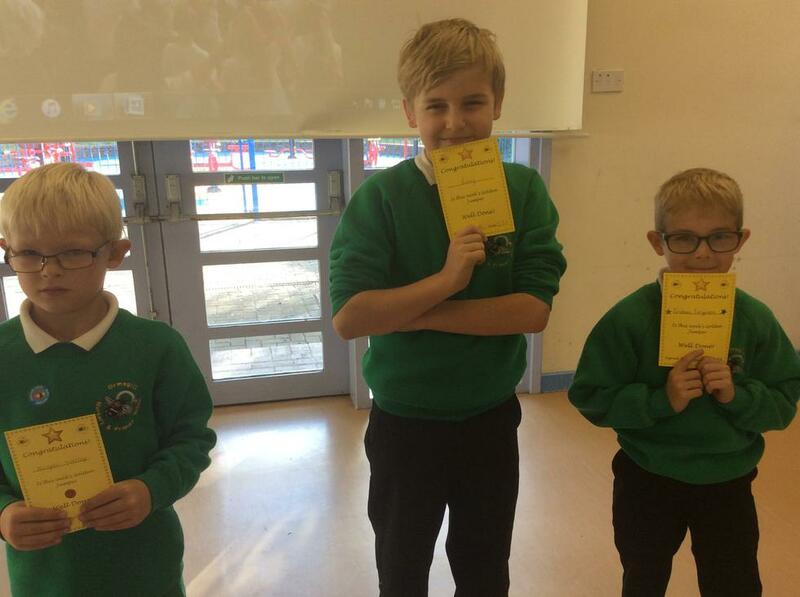 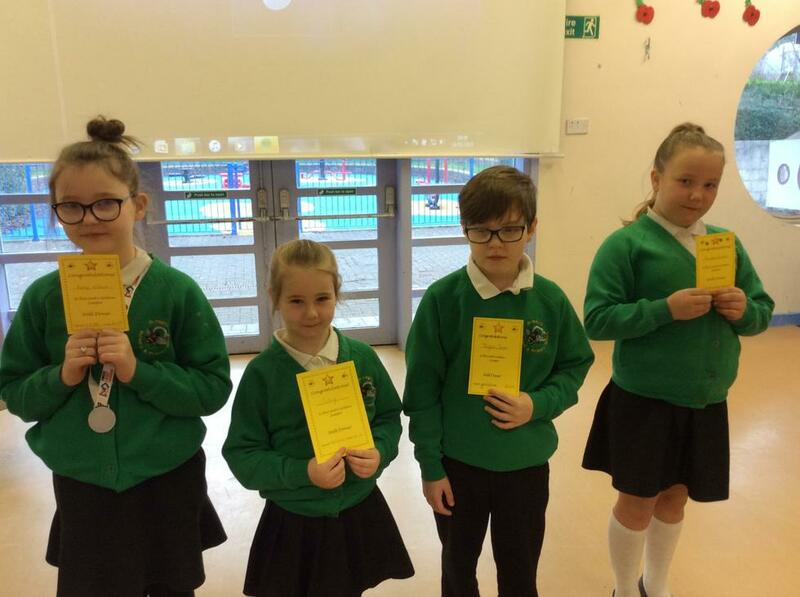 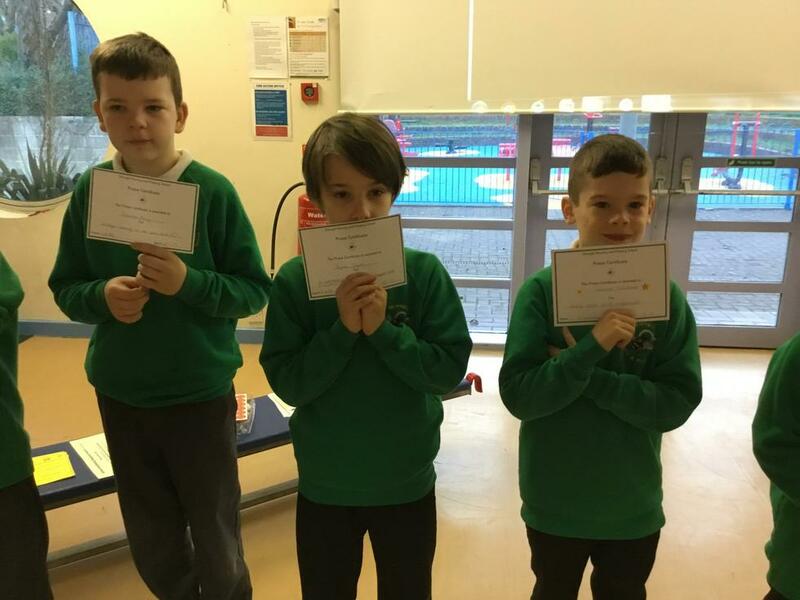 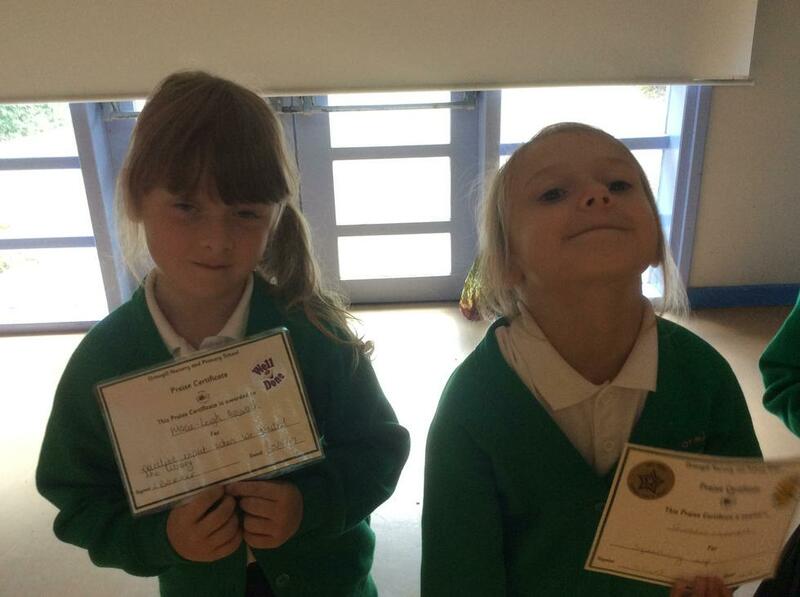 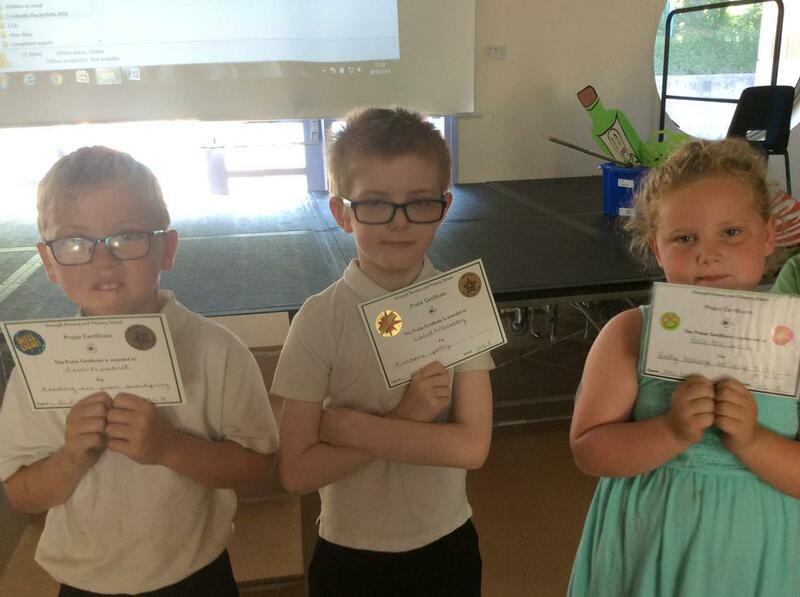 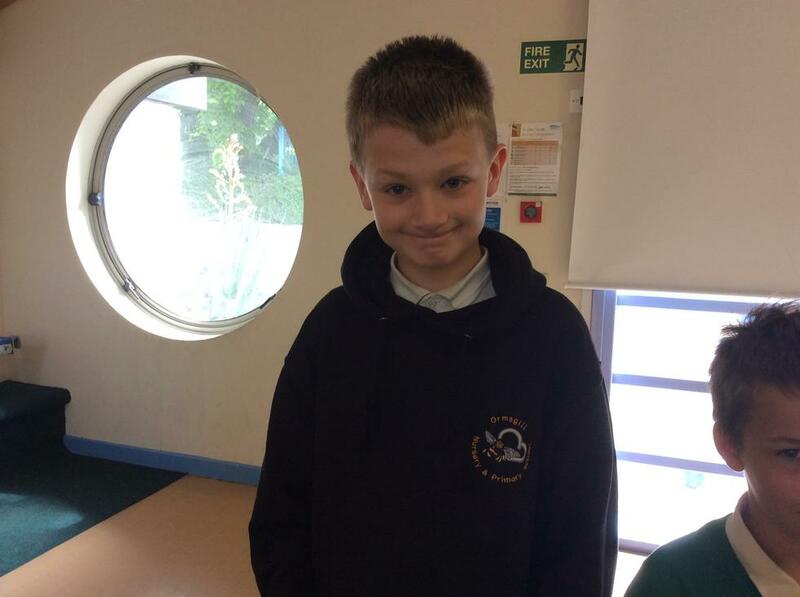 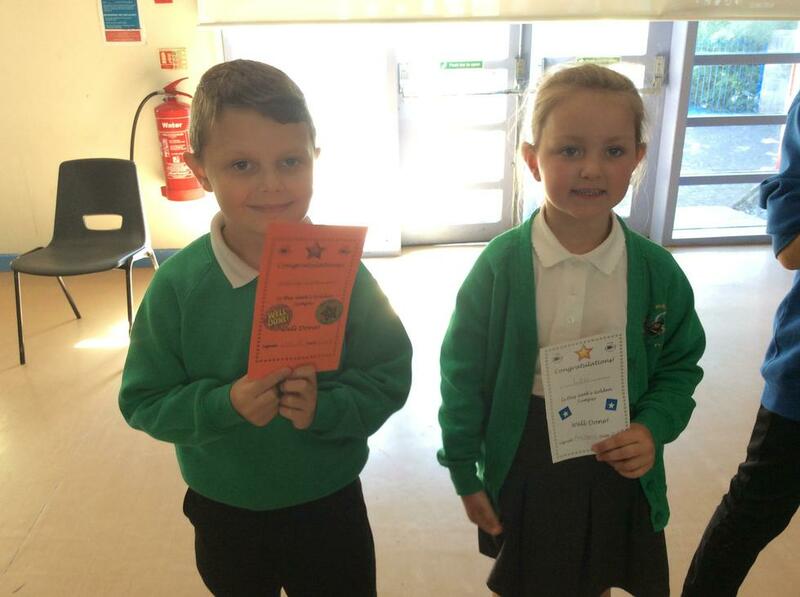 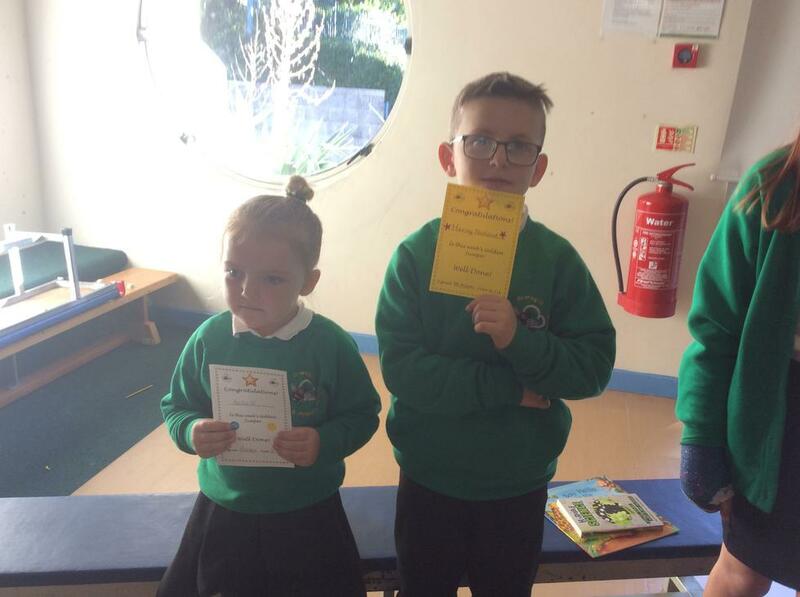 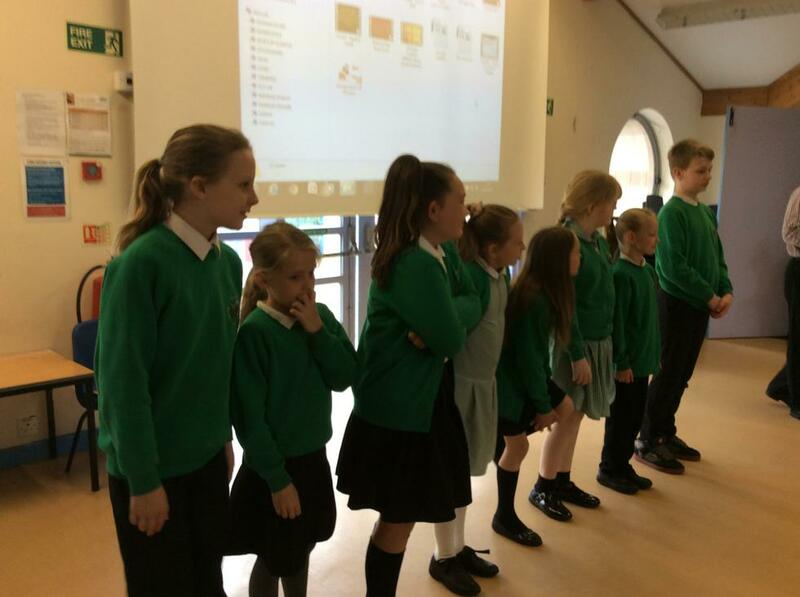 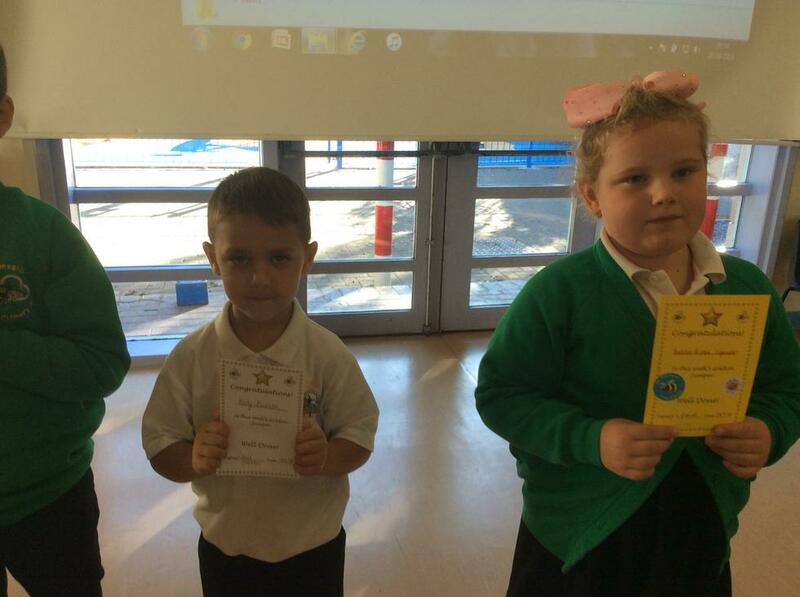 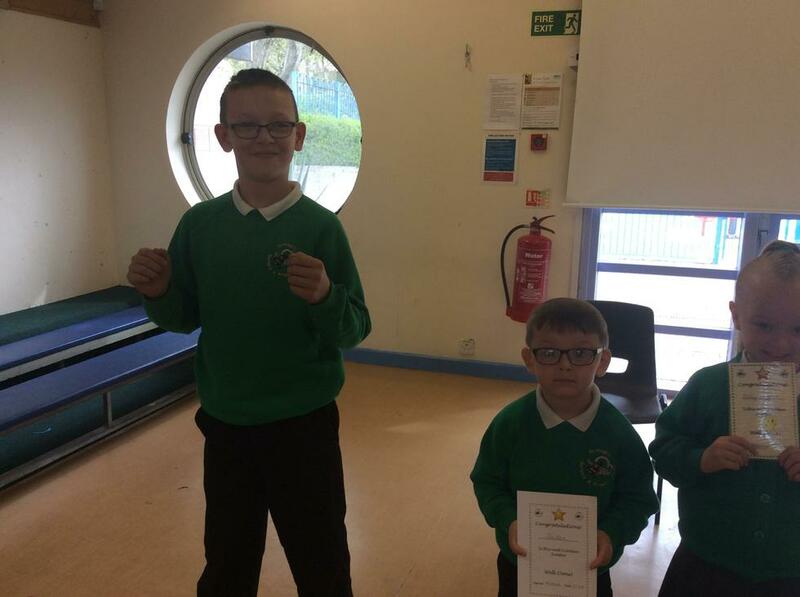 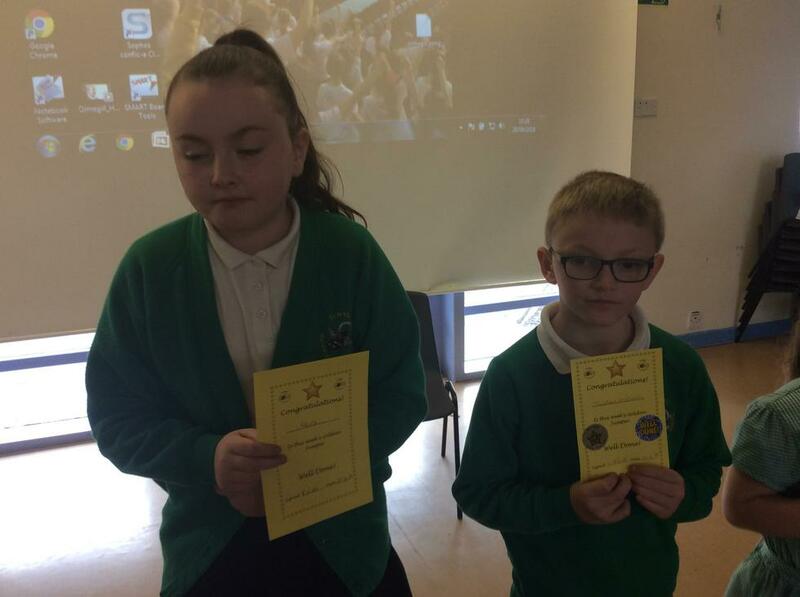 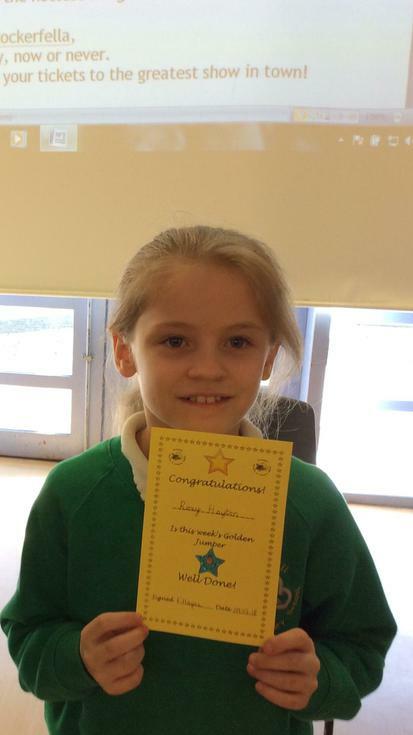 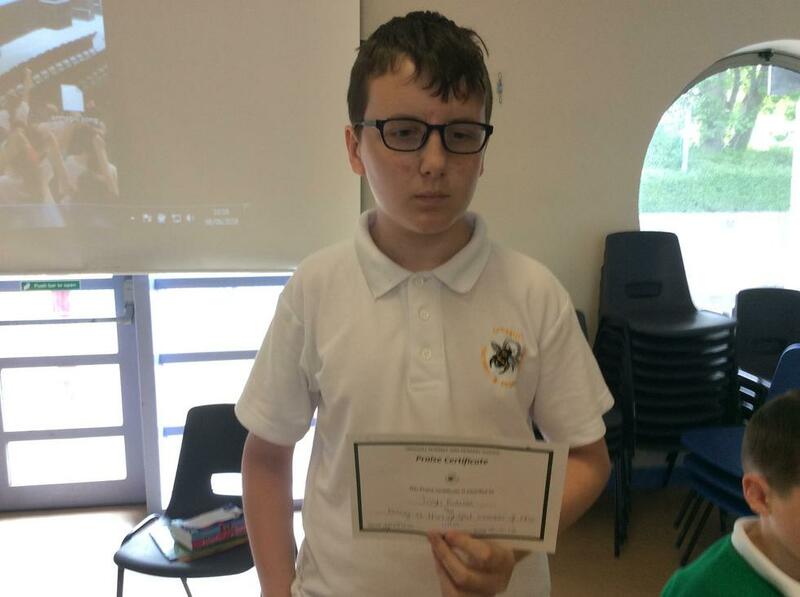 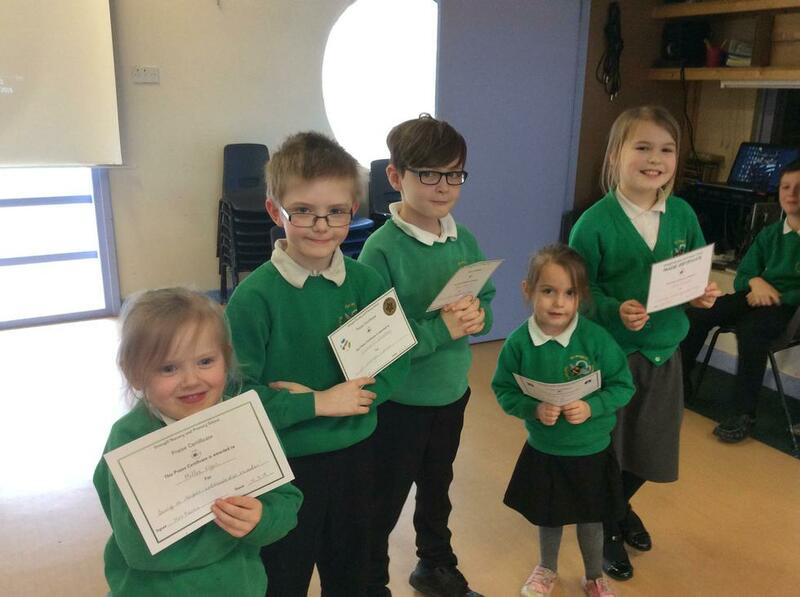 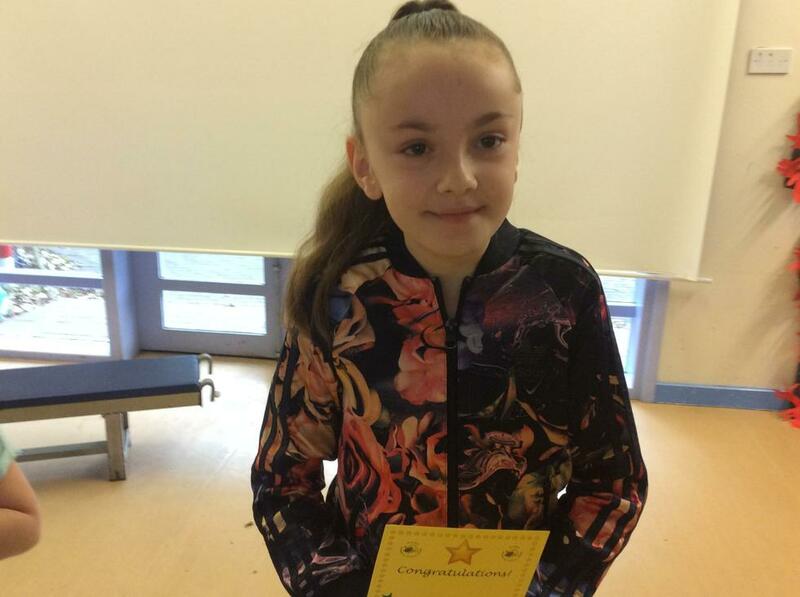 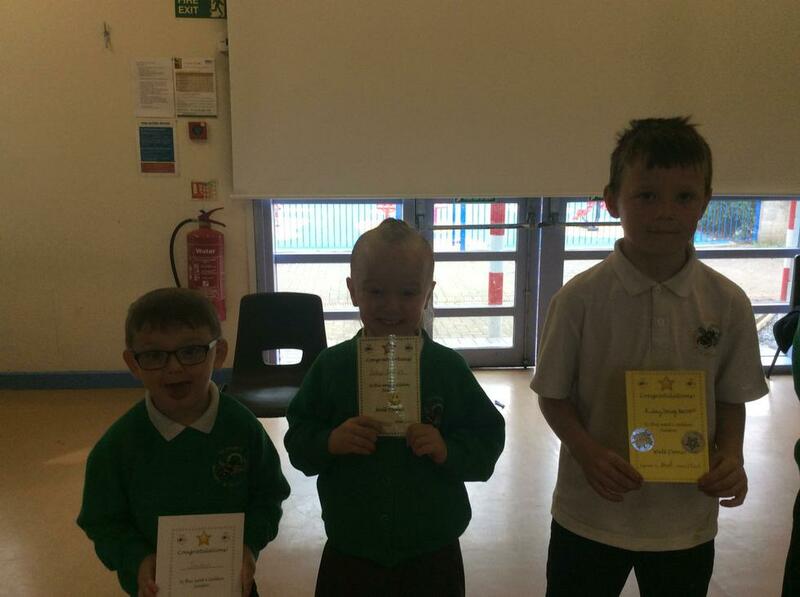 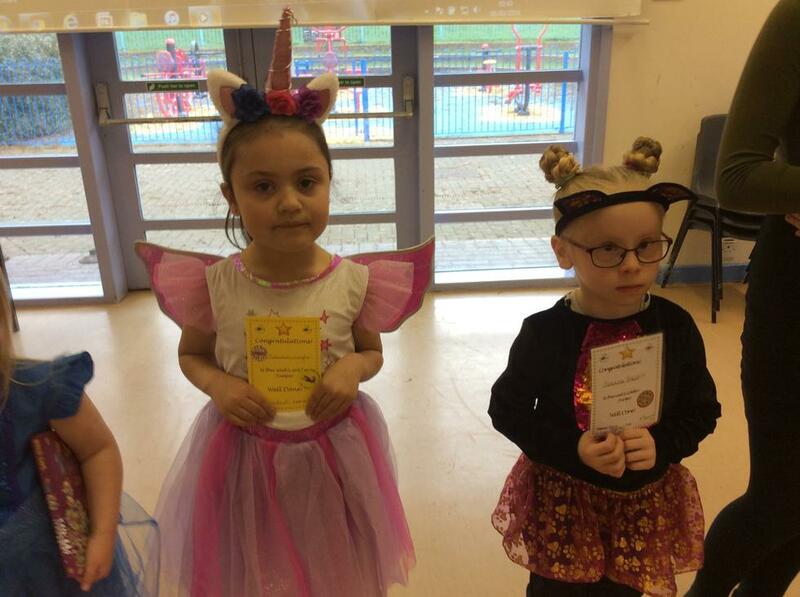 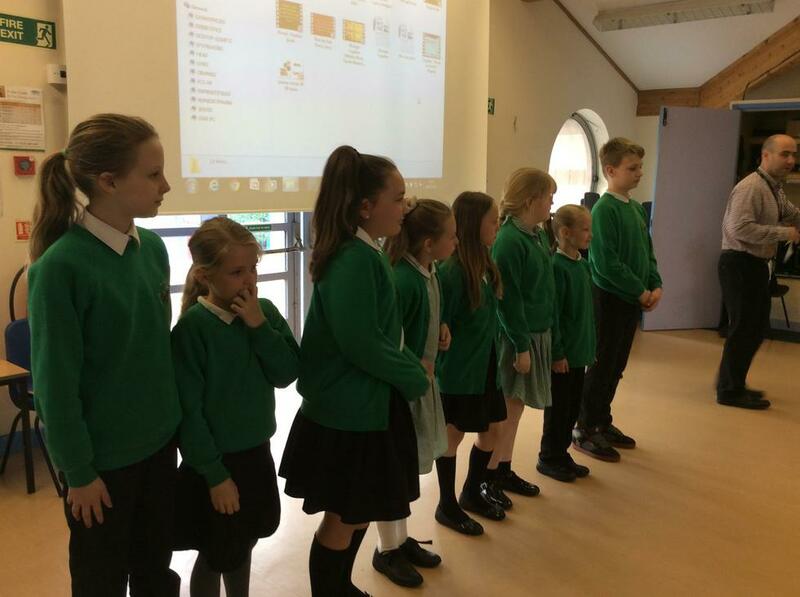 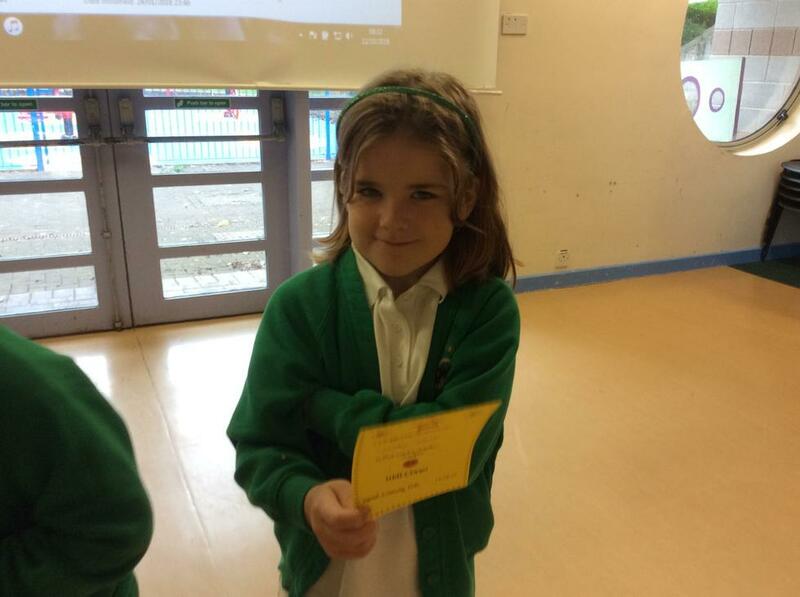 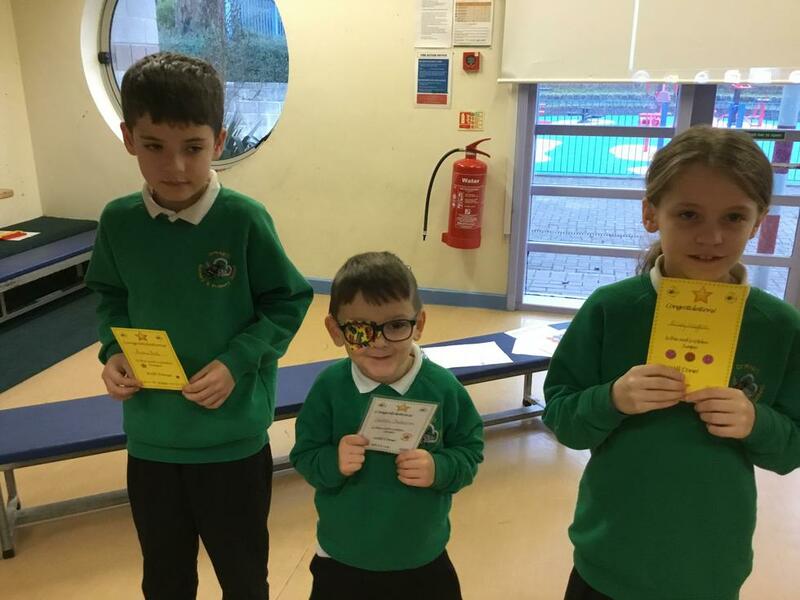 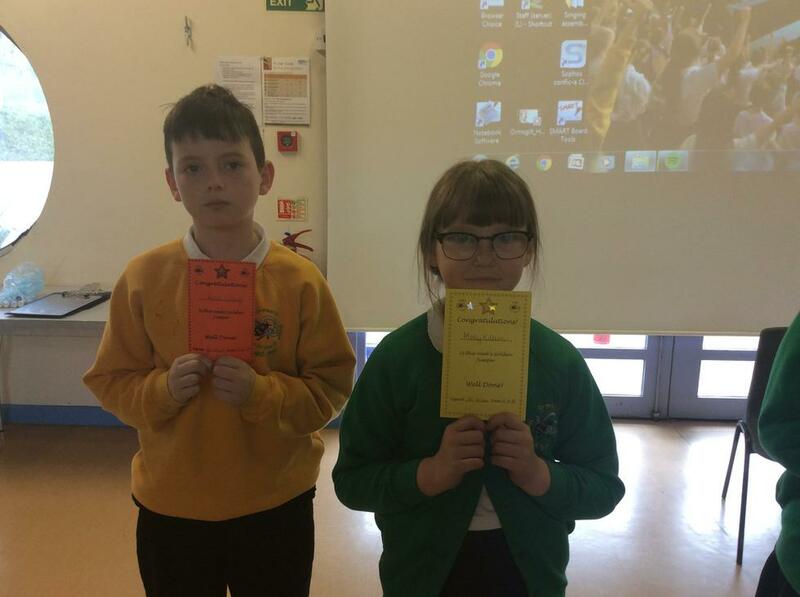 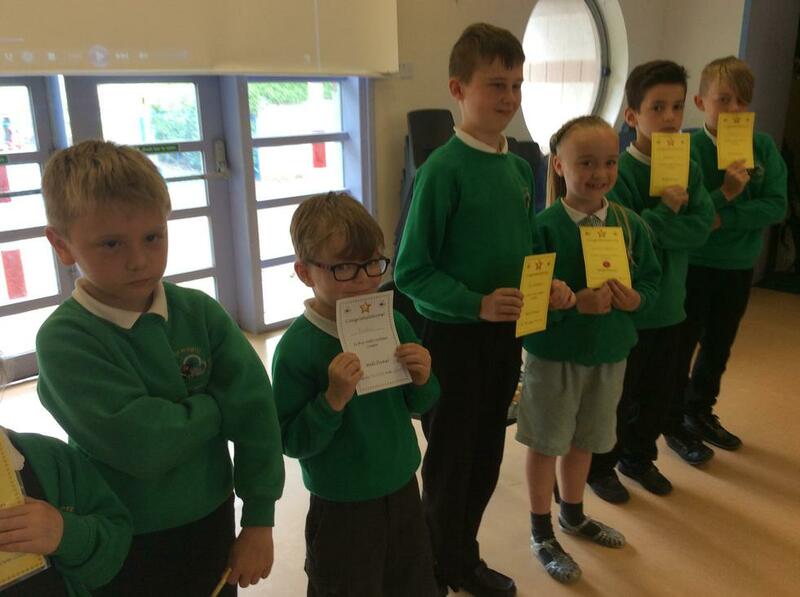 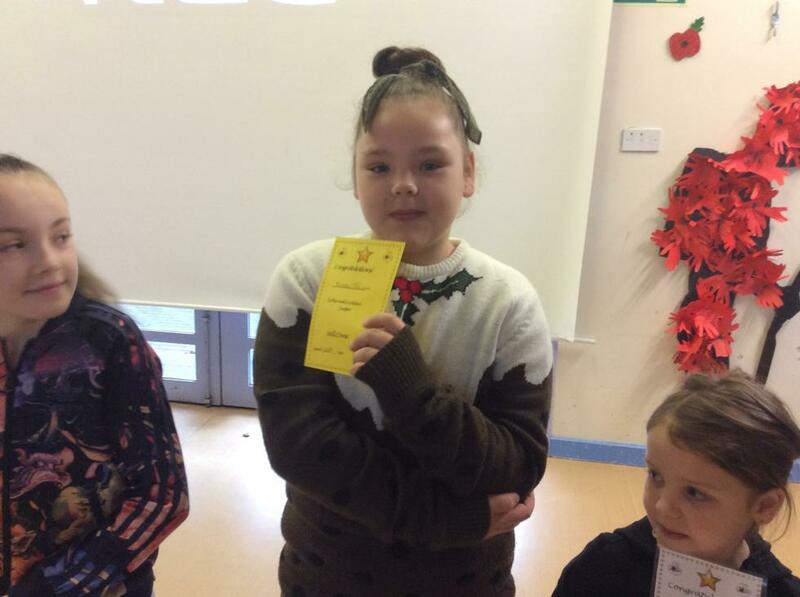 We also choose someone from each class to wear the Gold Jumper the following week as they are set a great example to the rest of the school. 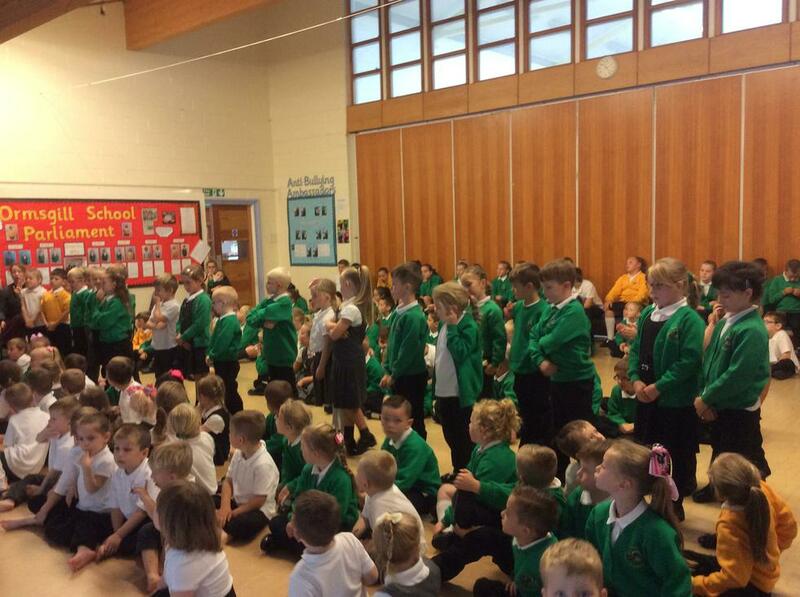 Below are some photos of our most recent Praise Assemblies. 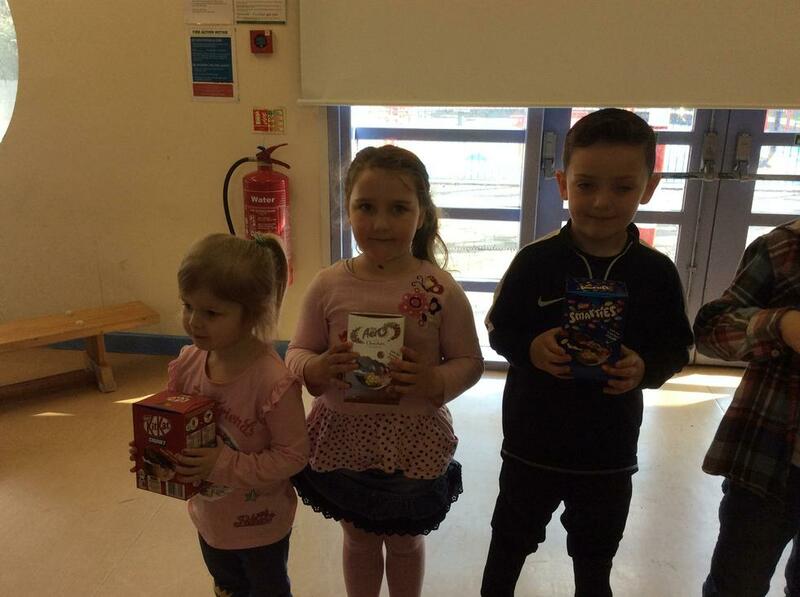 4.5.18, plus reading raffle winners! 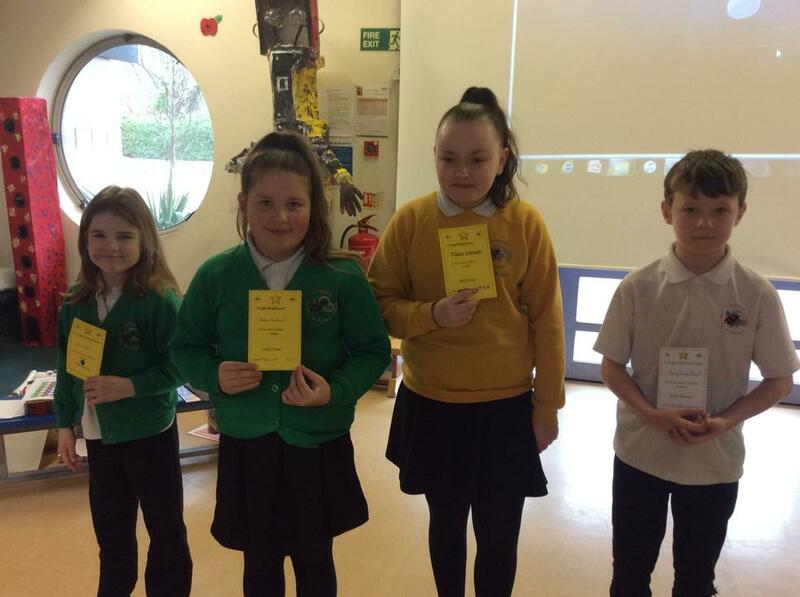 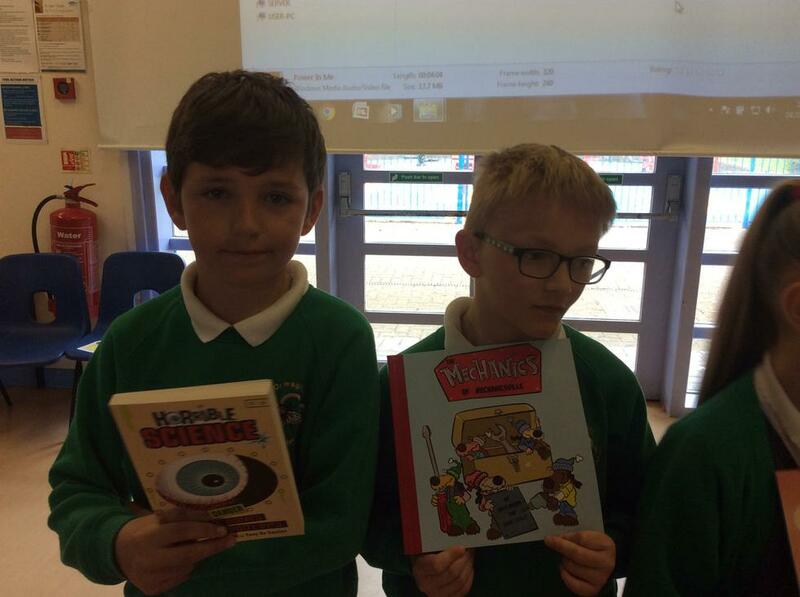 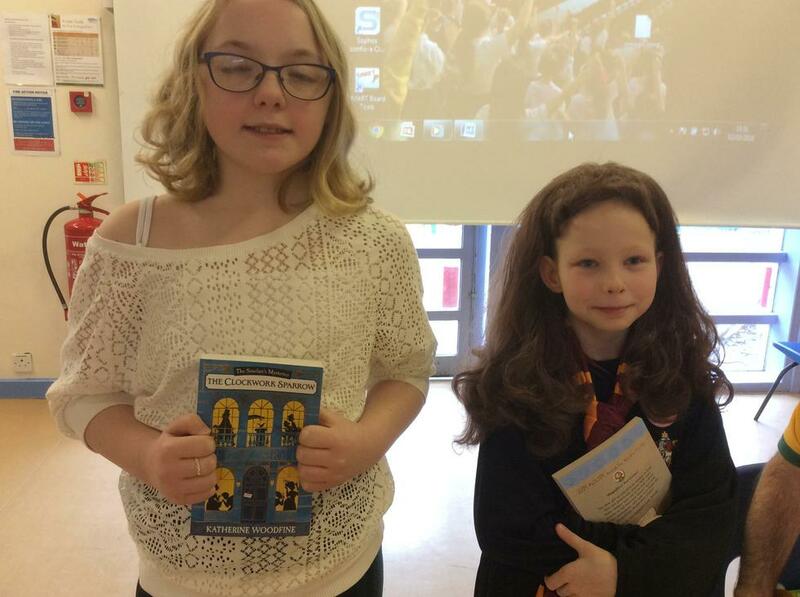 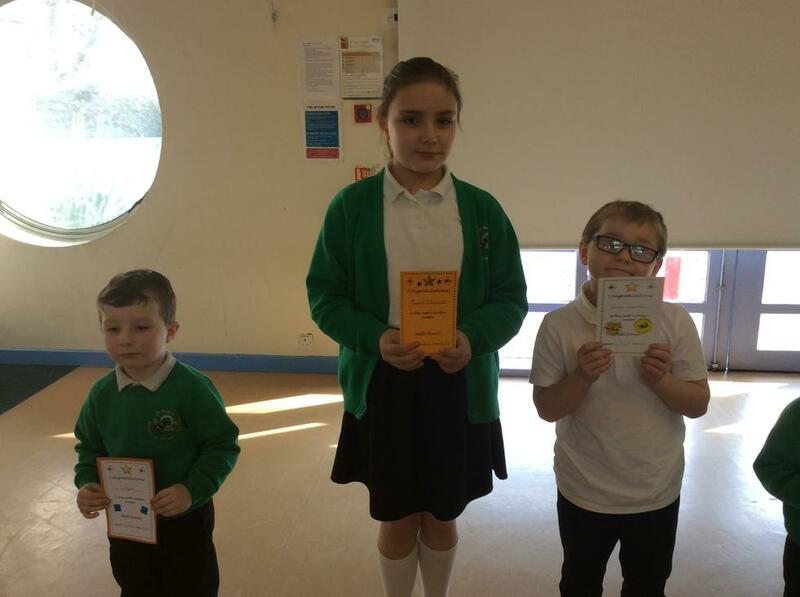 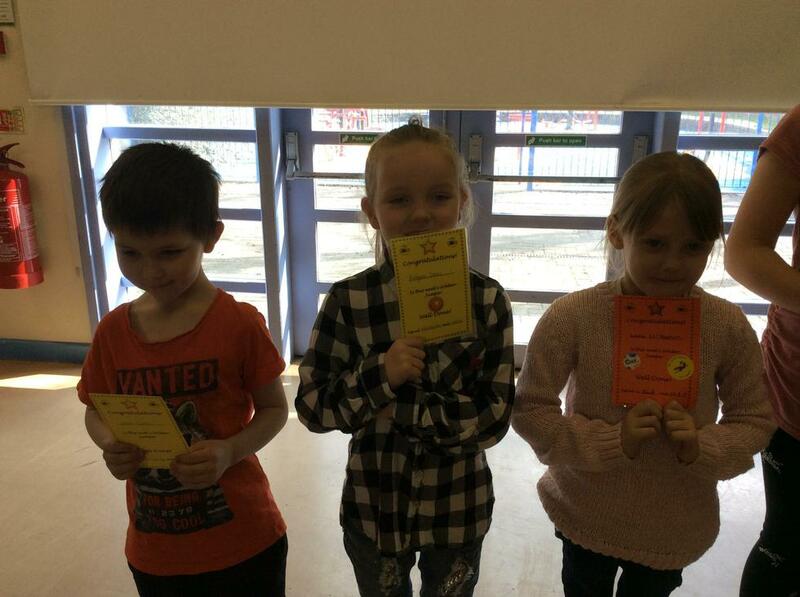 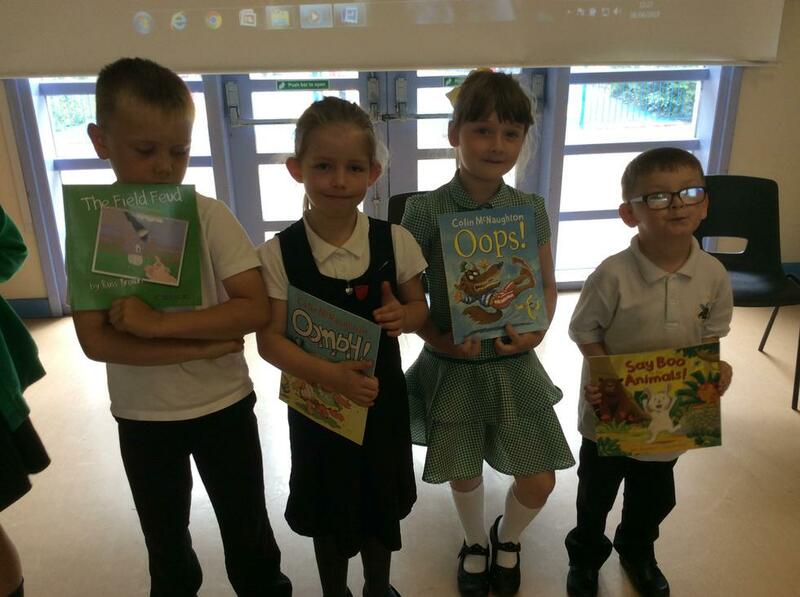 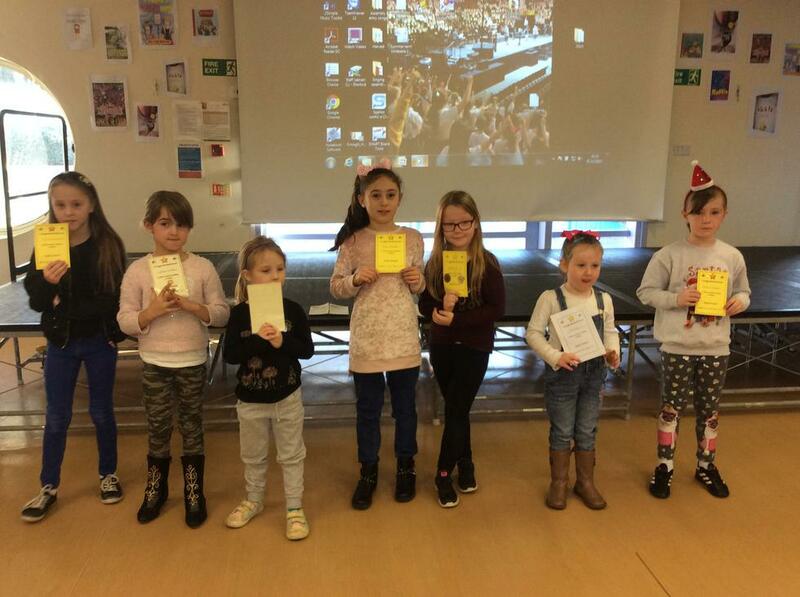 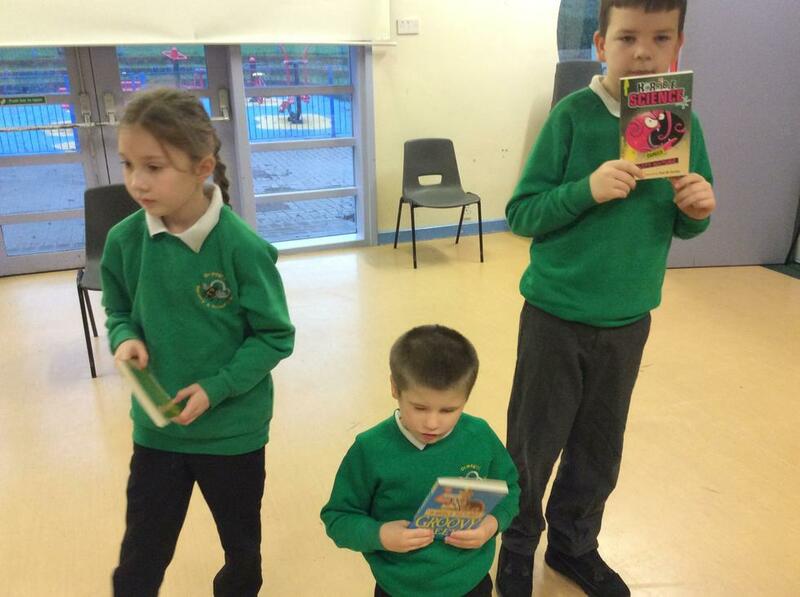 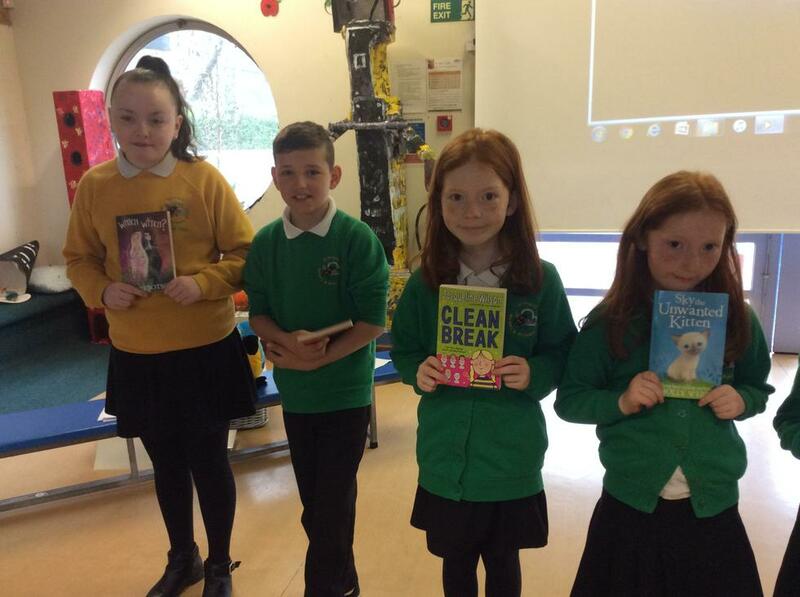 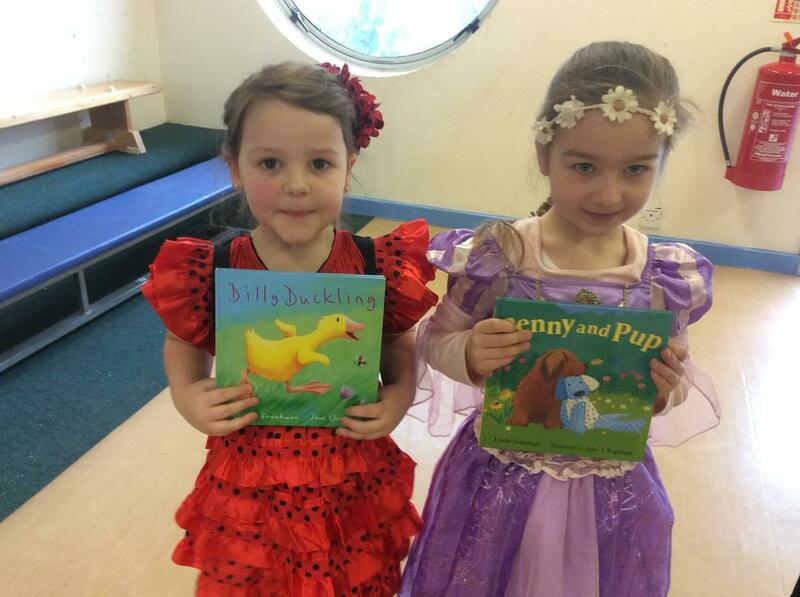 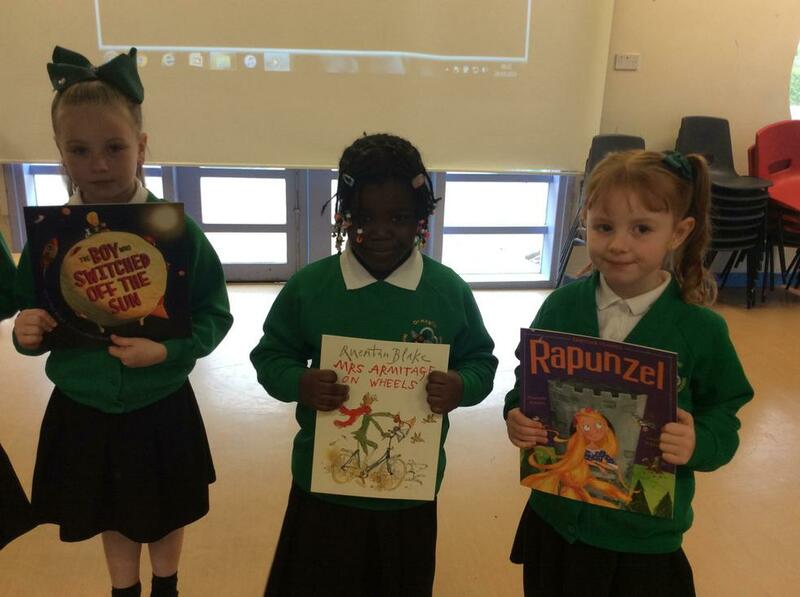 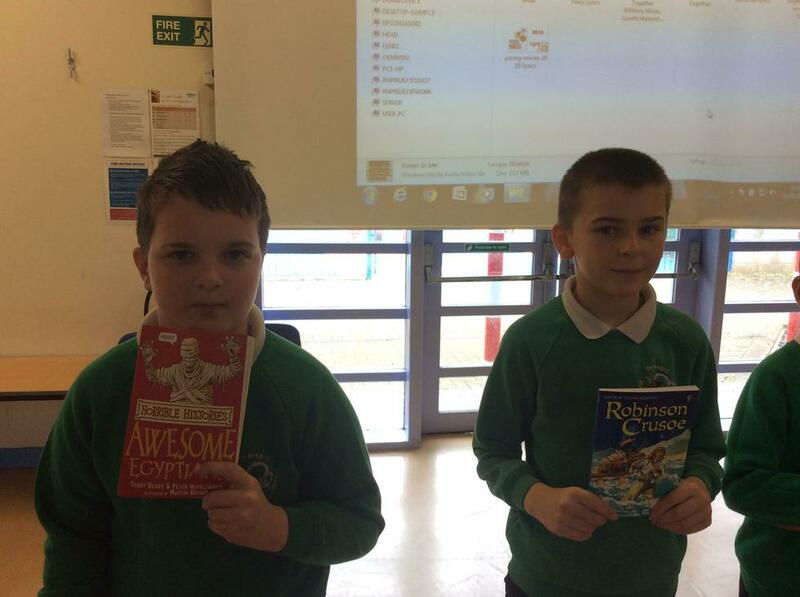 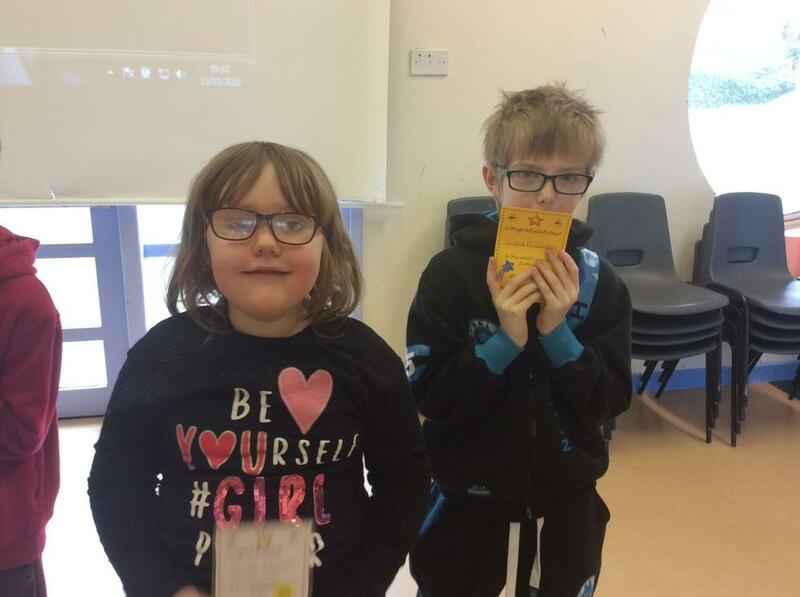 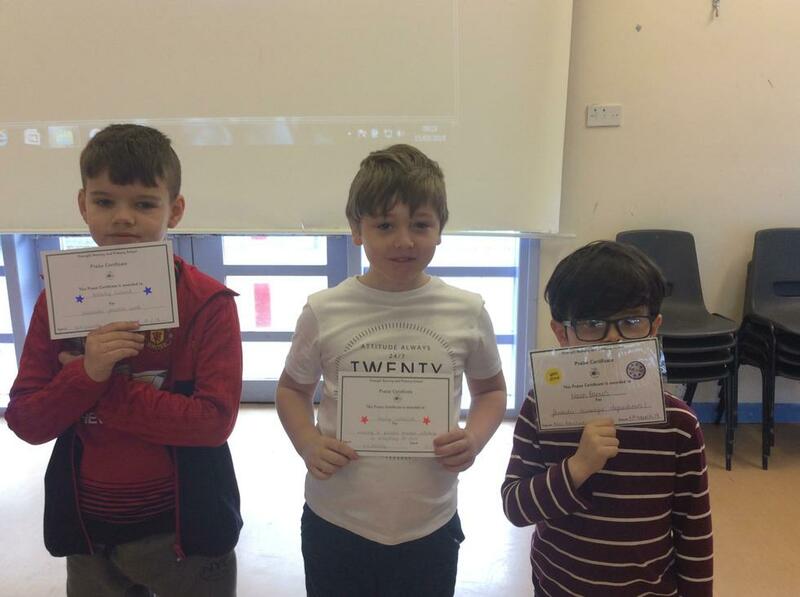 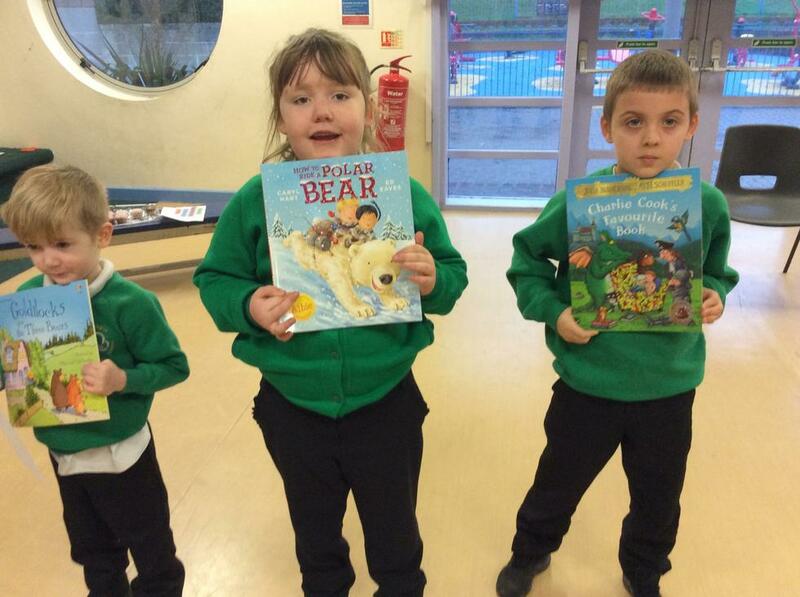 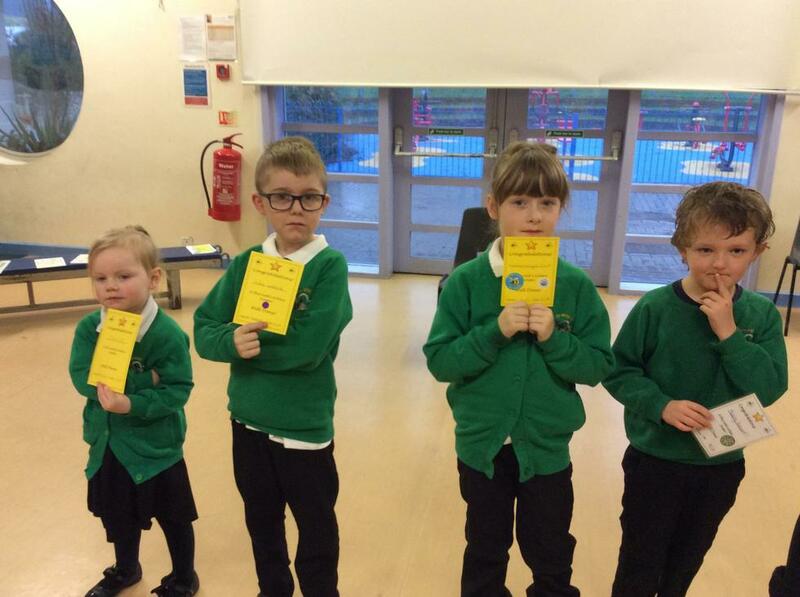 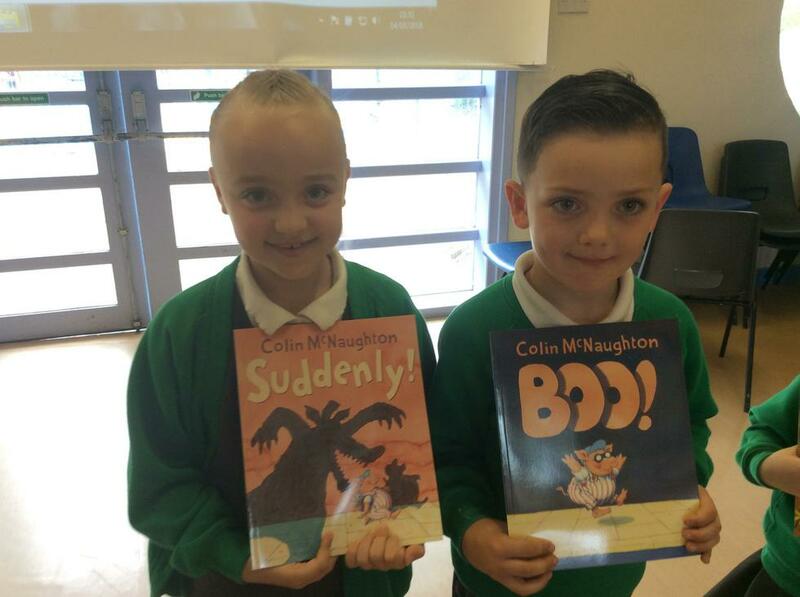 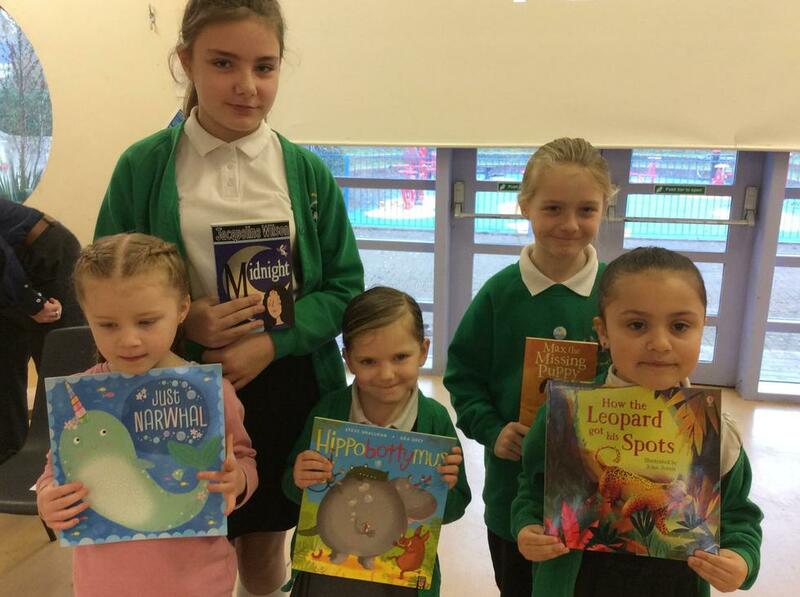 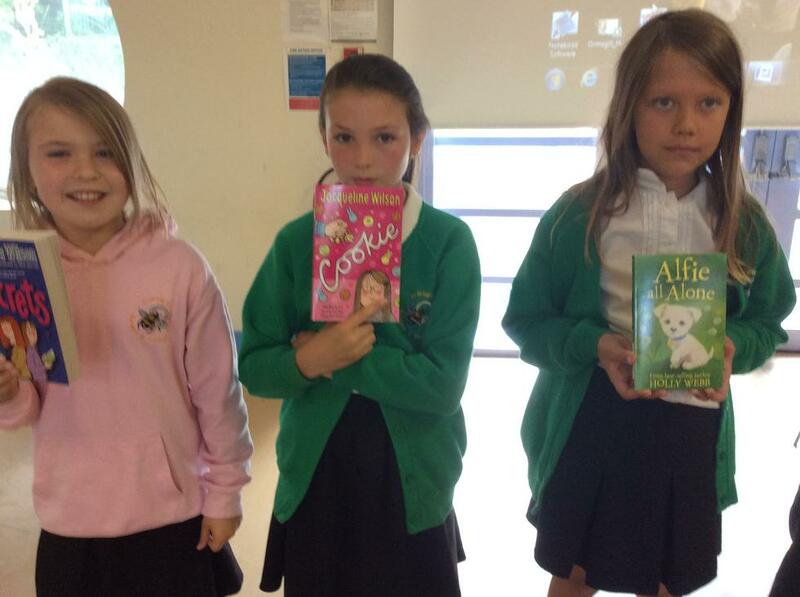 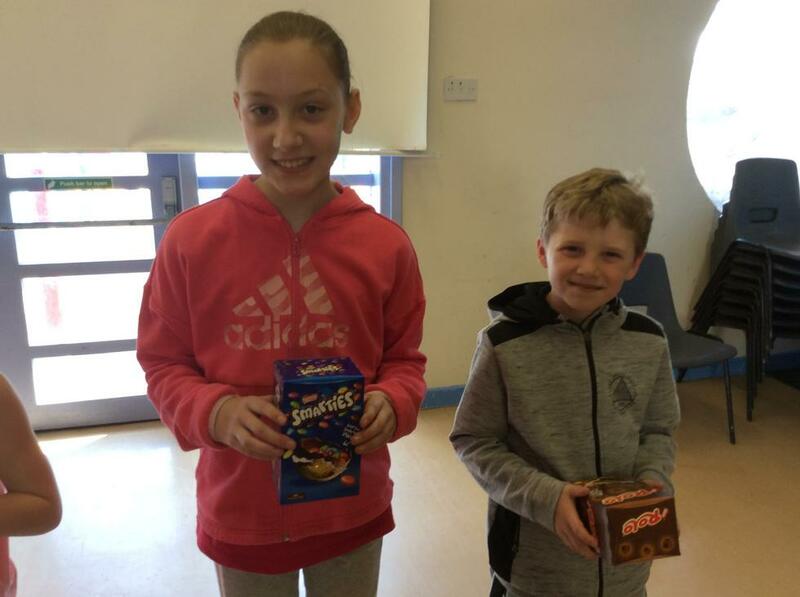 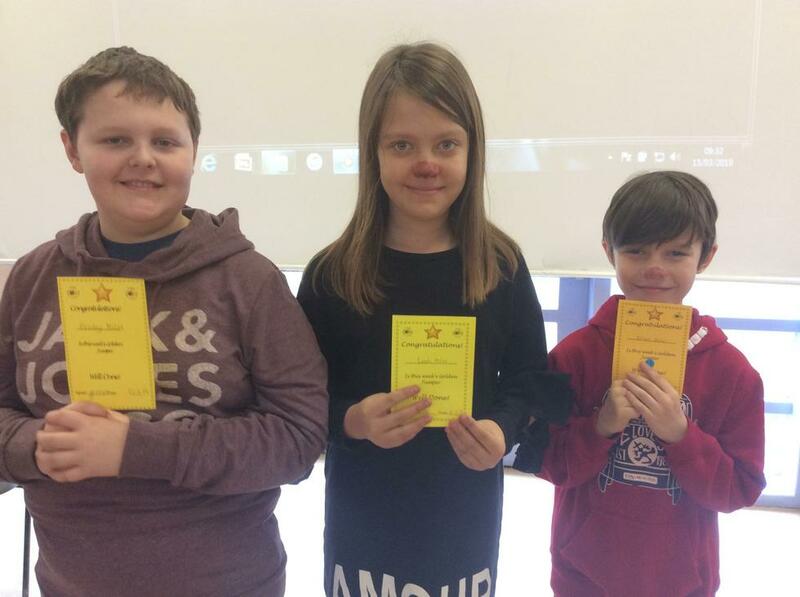 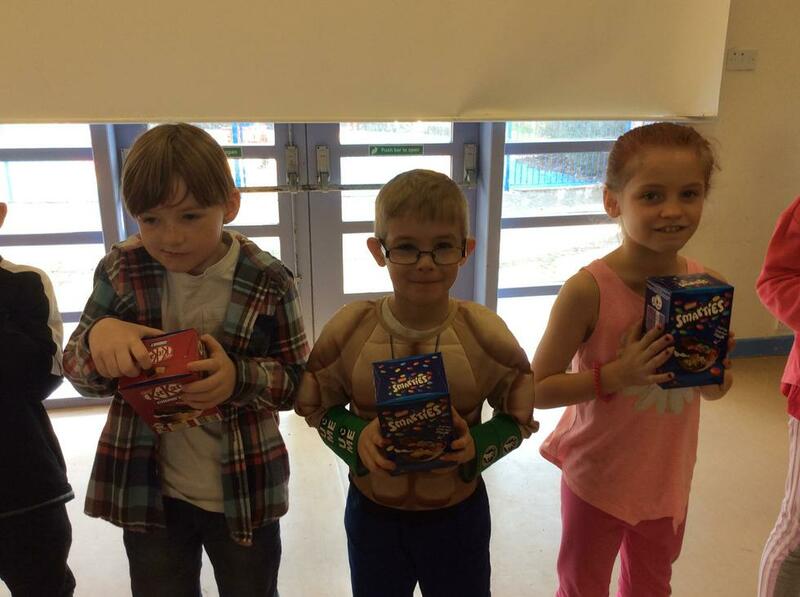 2.3.18 this week includes February’s reading raffle winners. 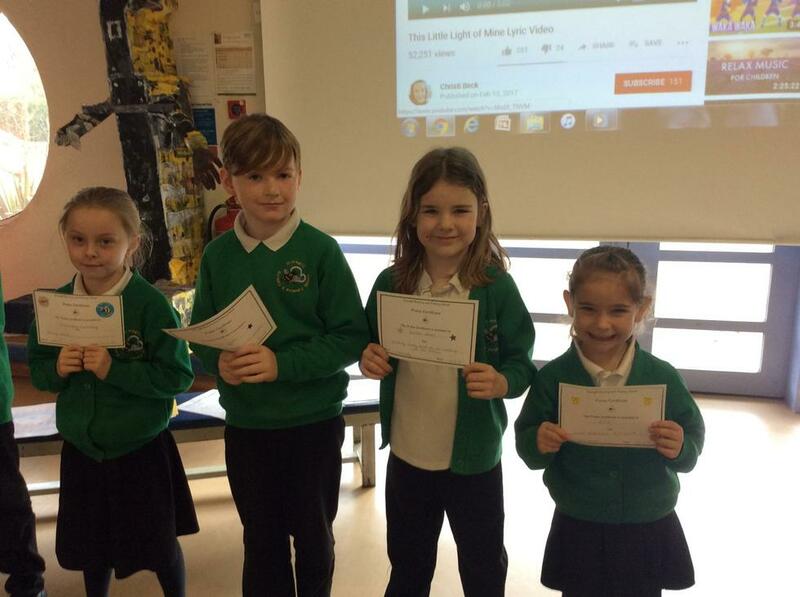 2.2.18, including the brand new Headteachers award. 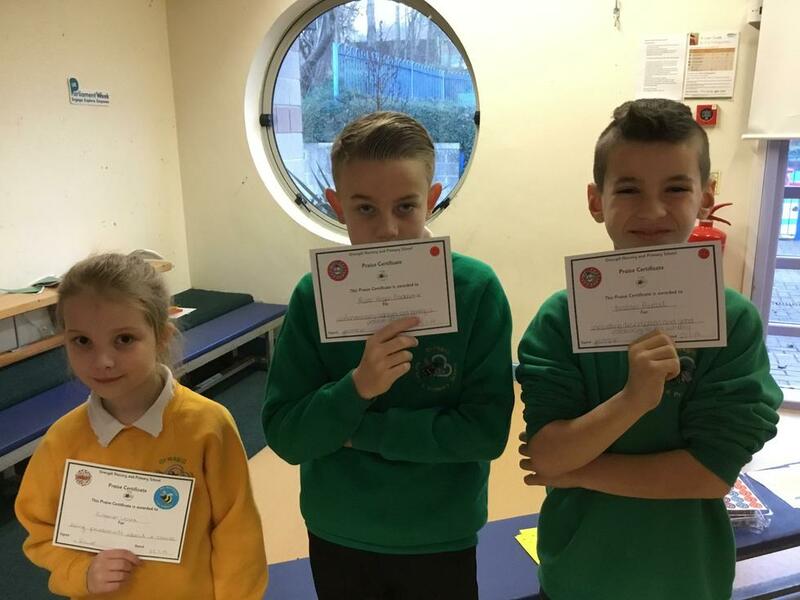 3.11.17 (no year 6 as they were visiting Barrow AFC).